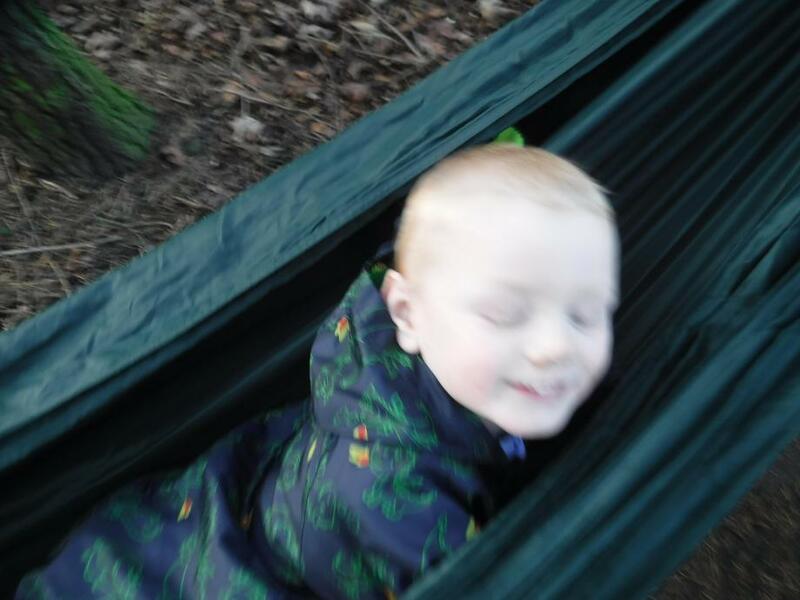 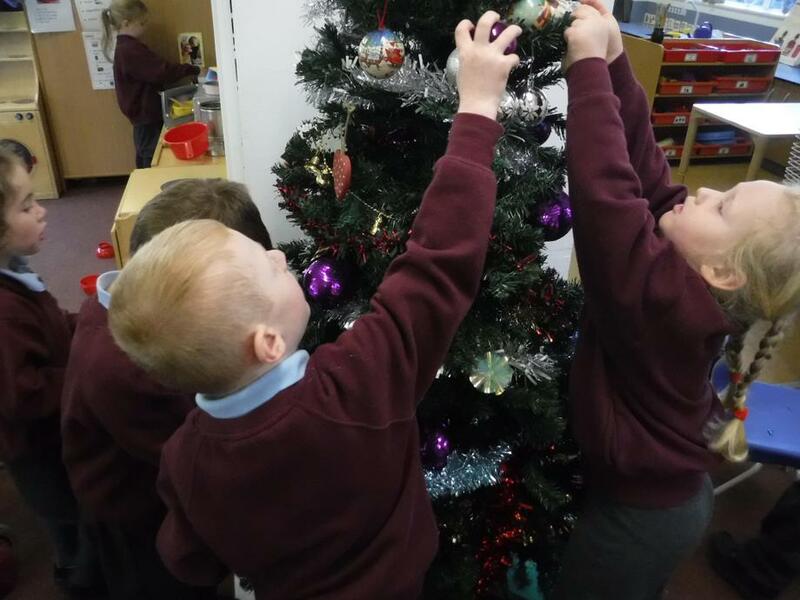 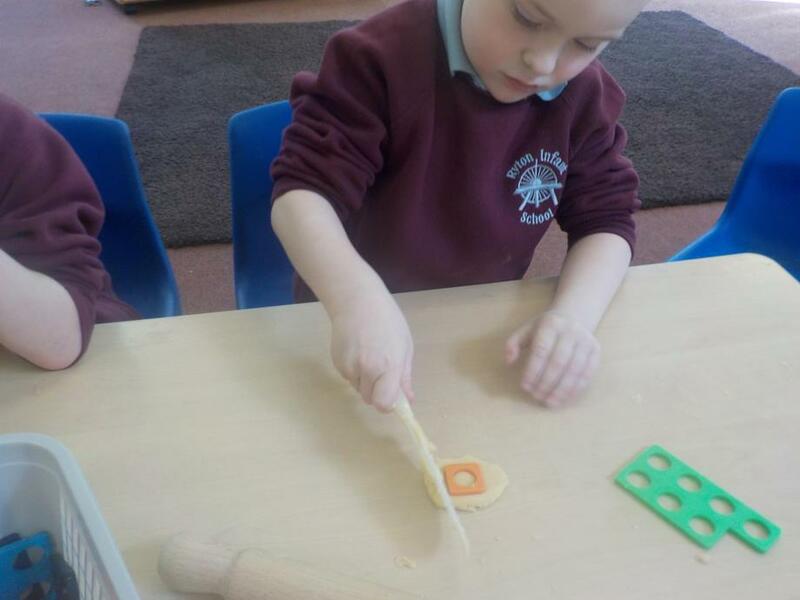 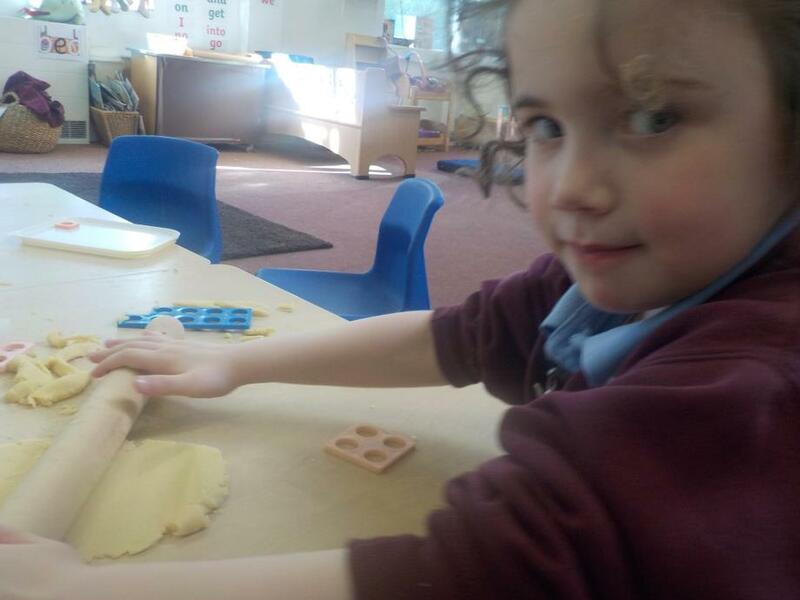 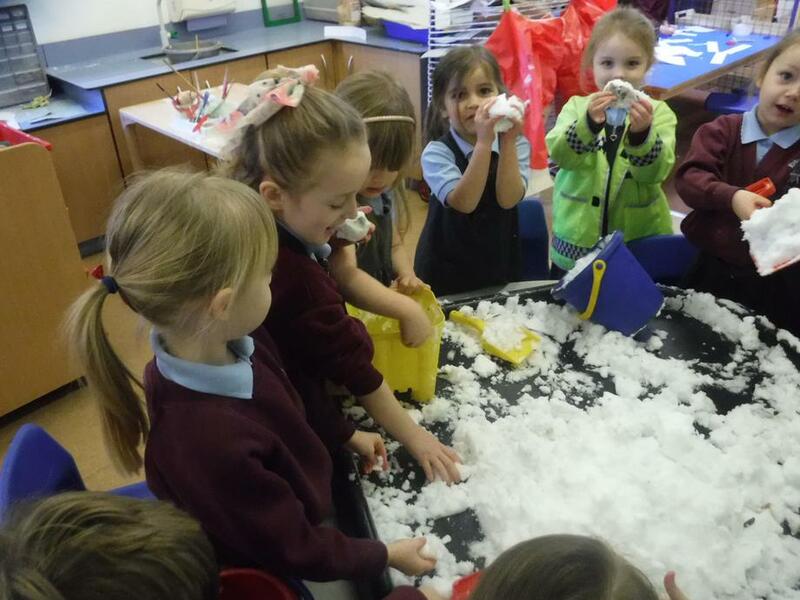 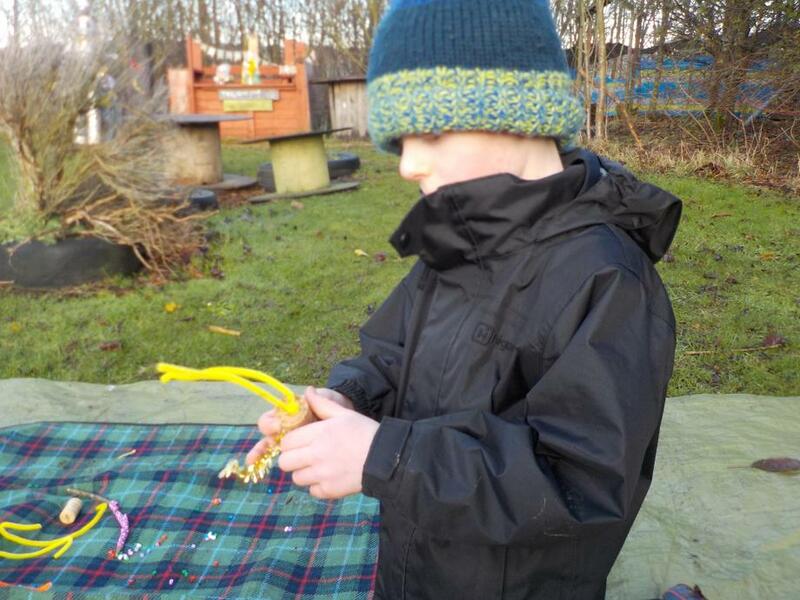 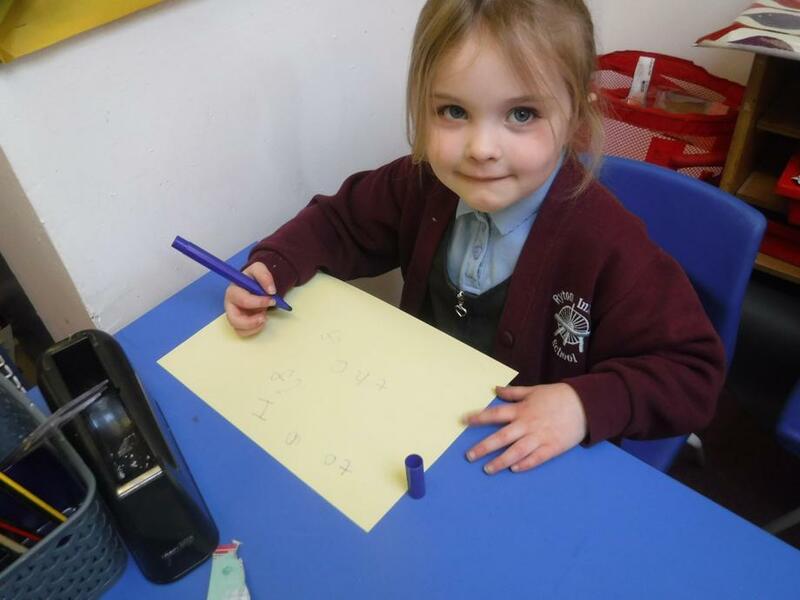 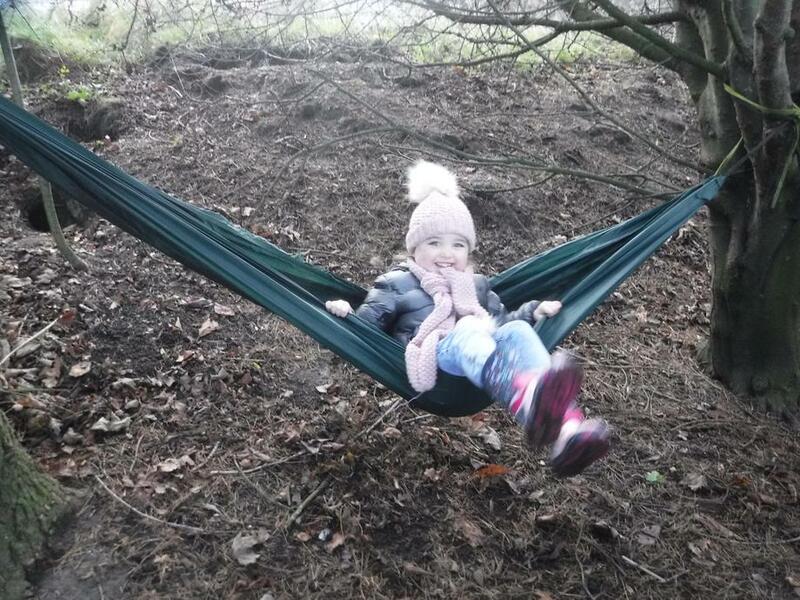 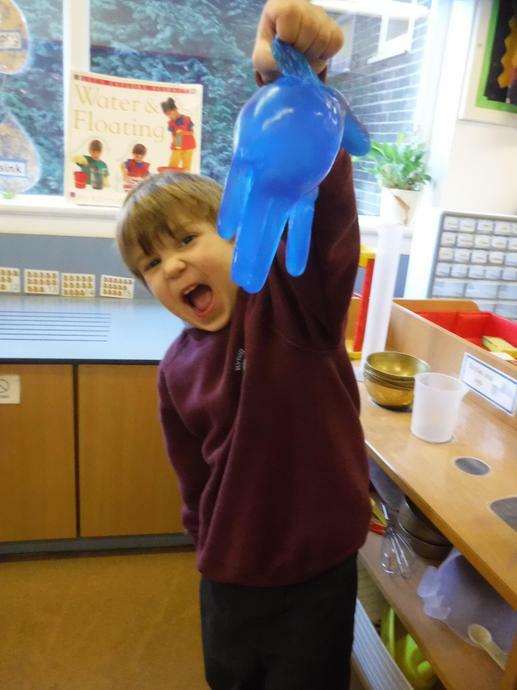 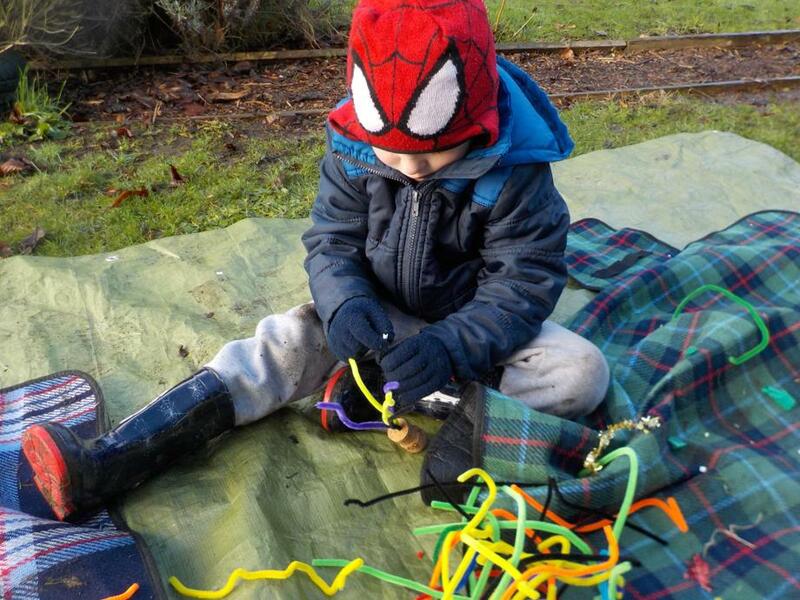 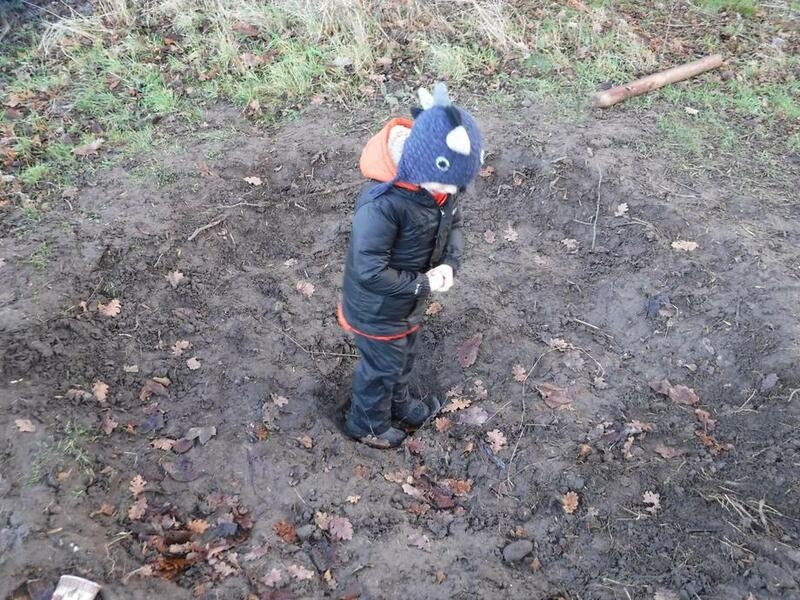 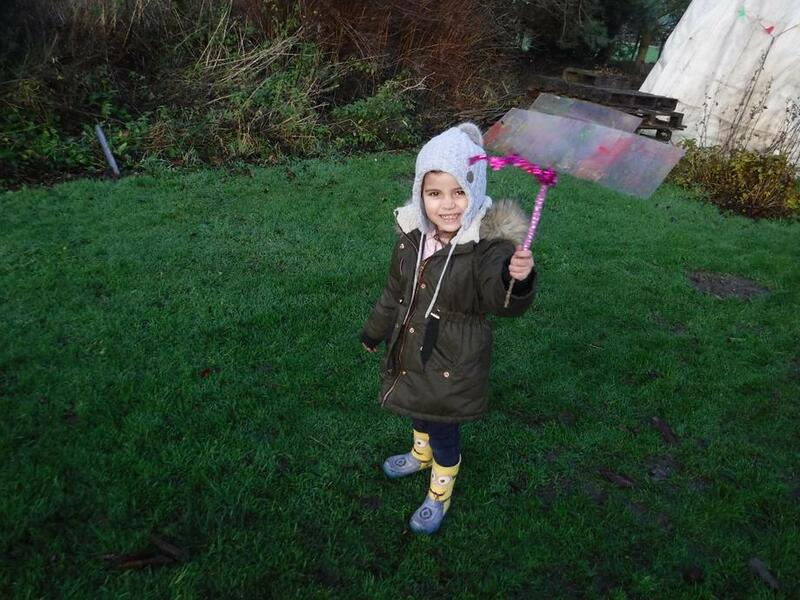 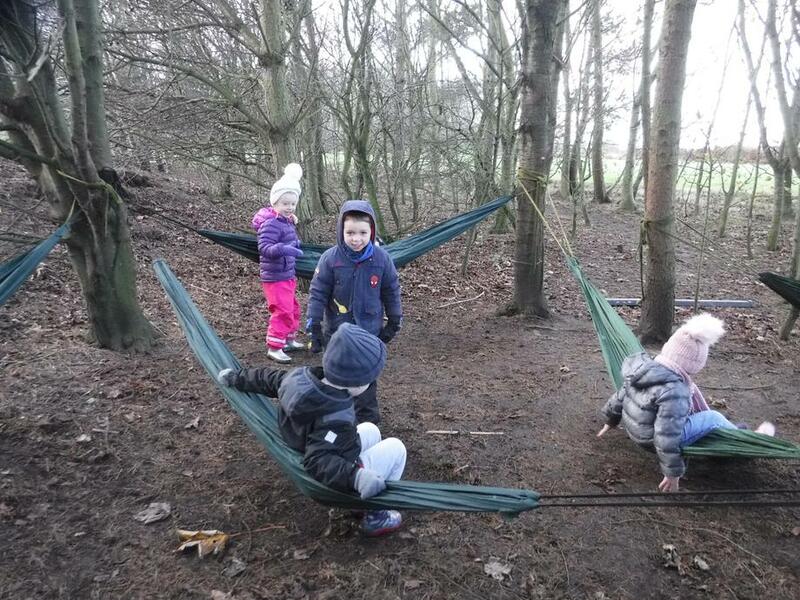 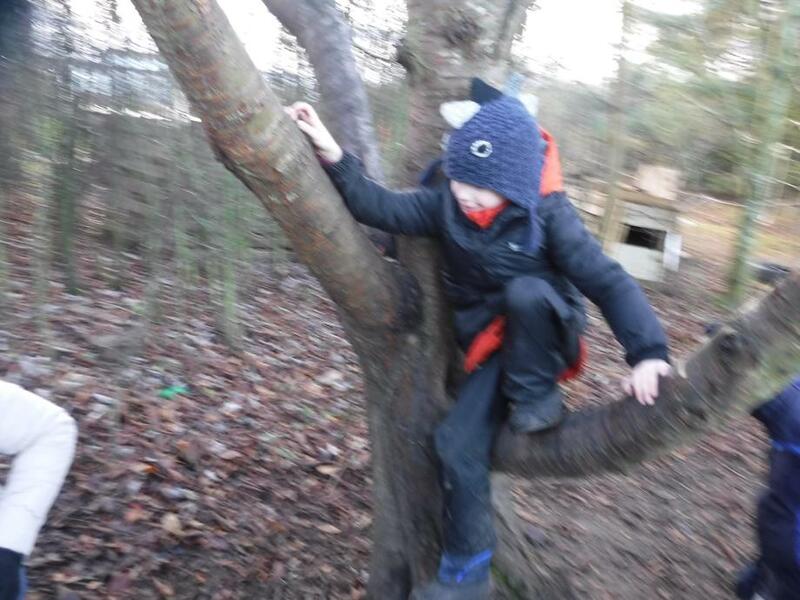 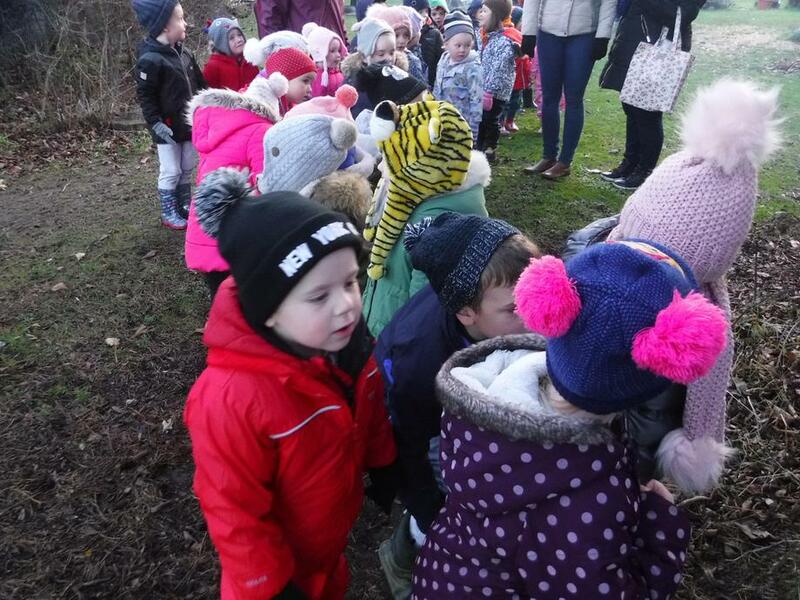 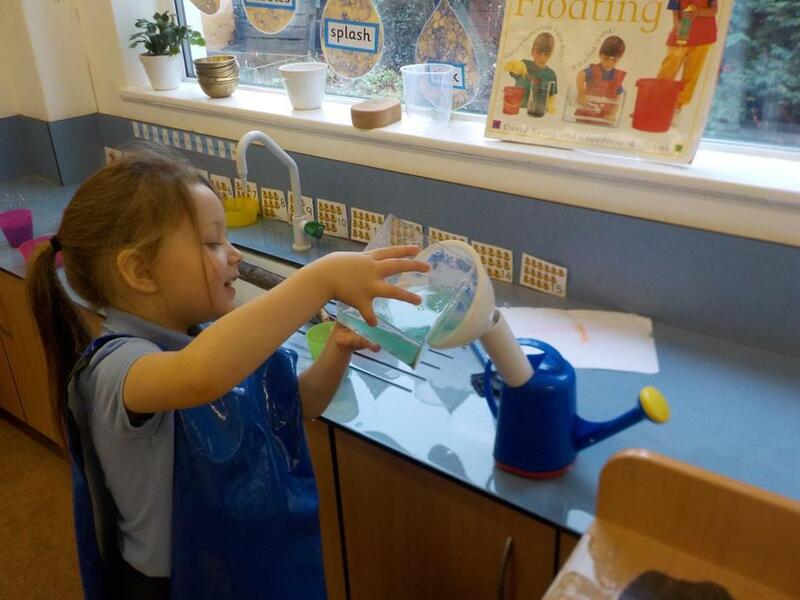 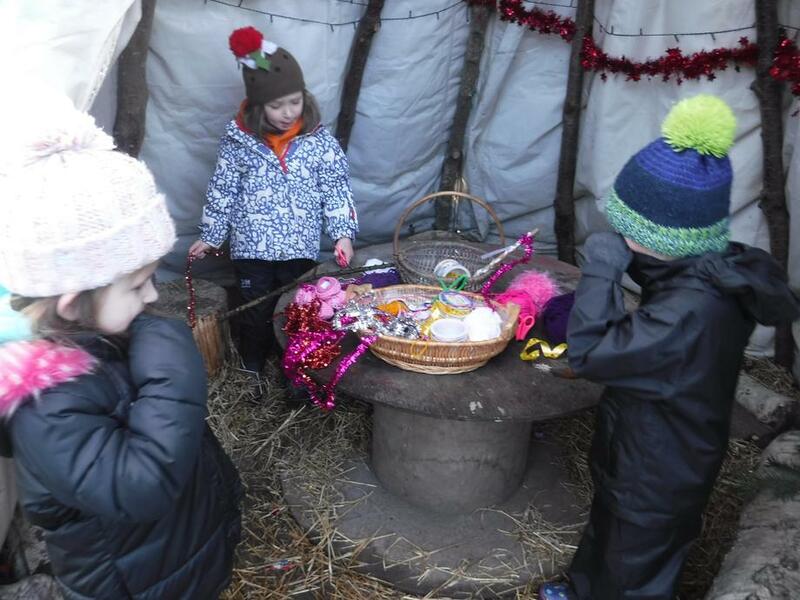 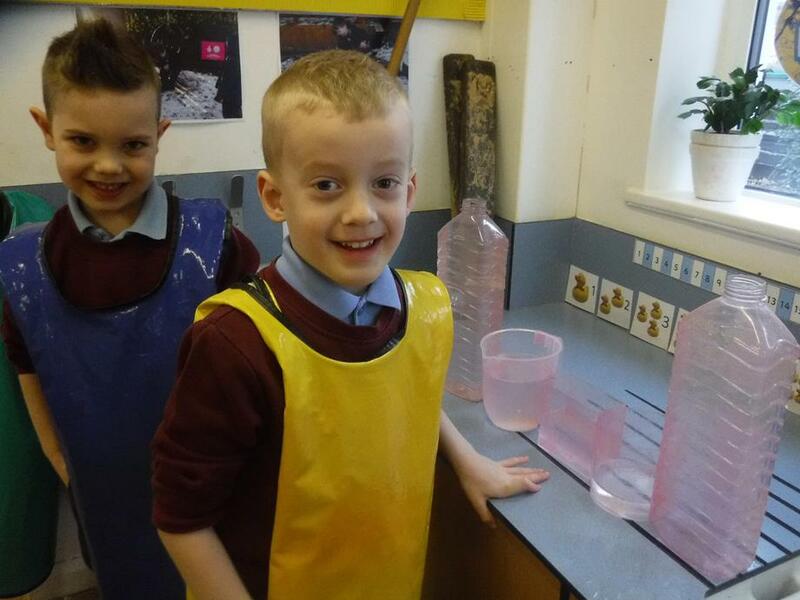 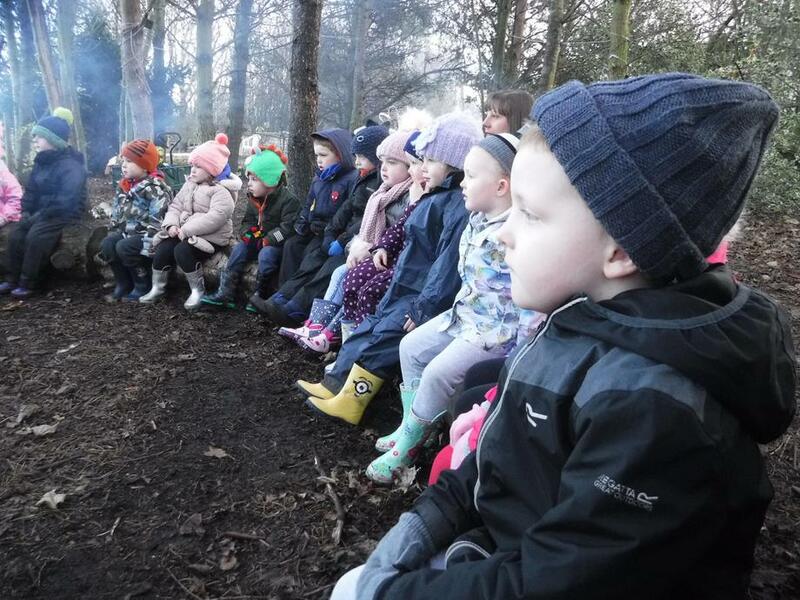 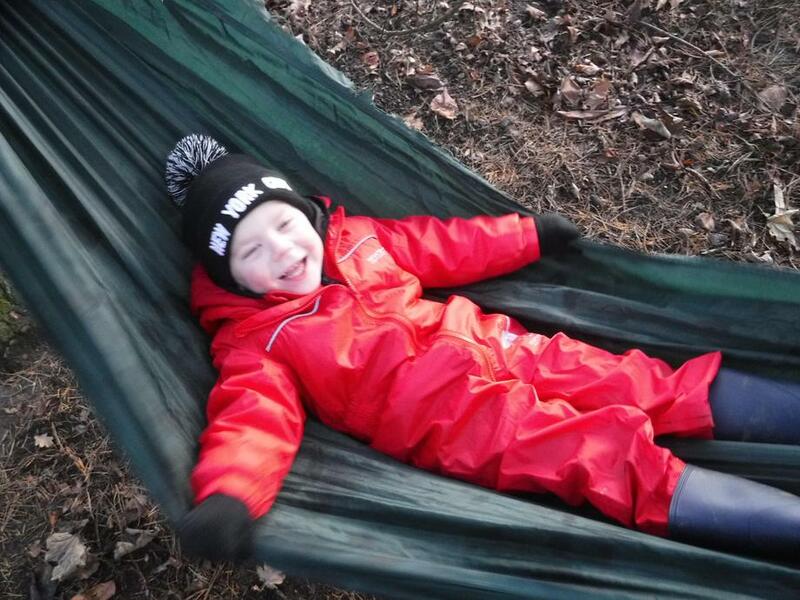 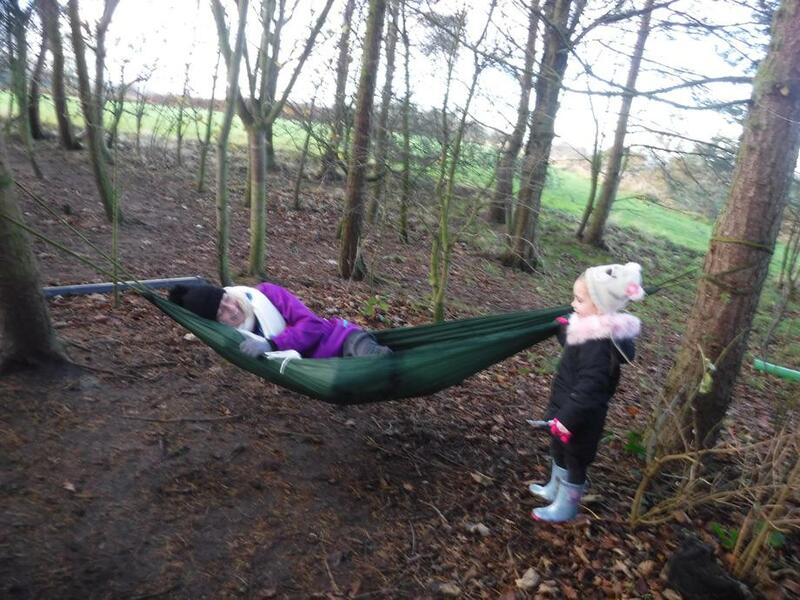 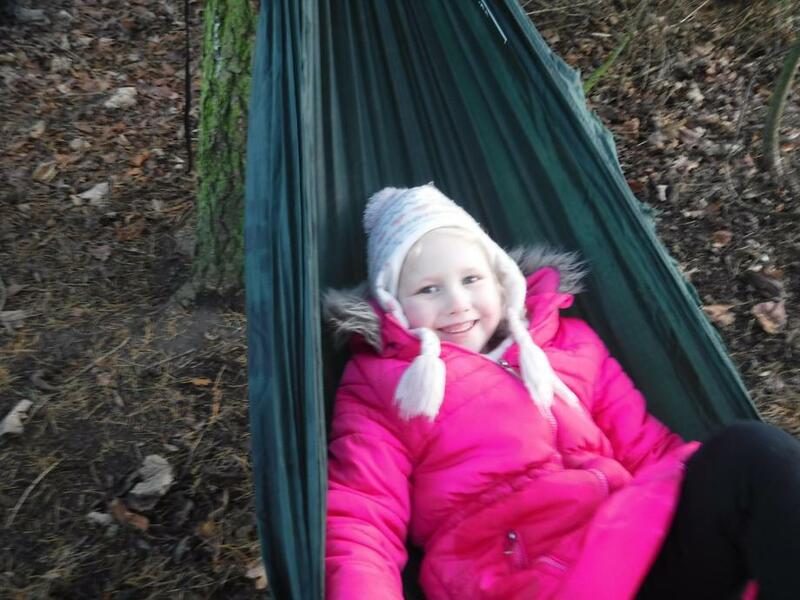 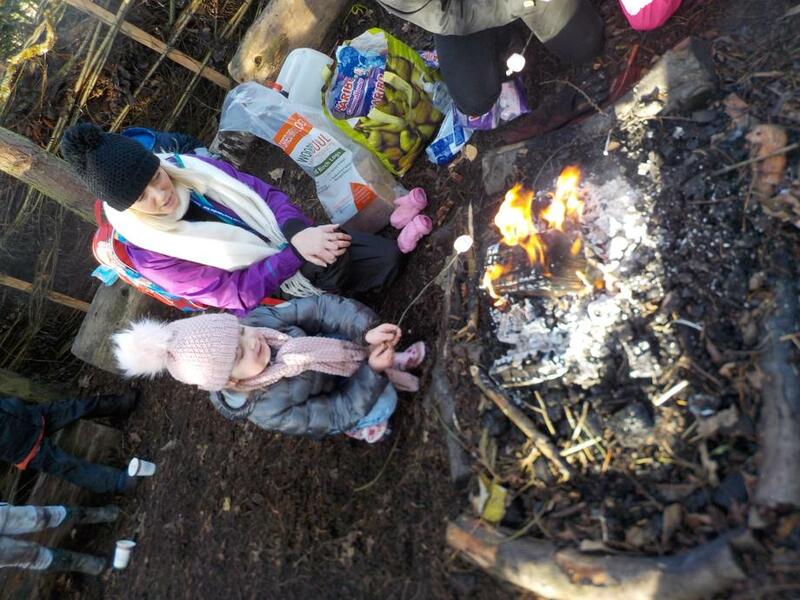 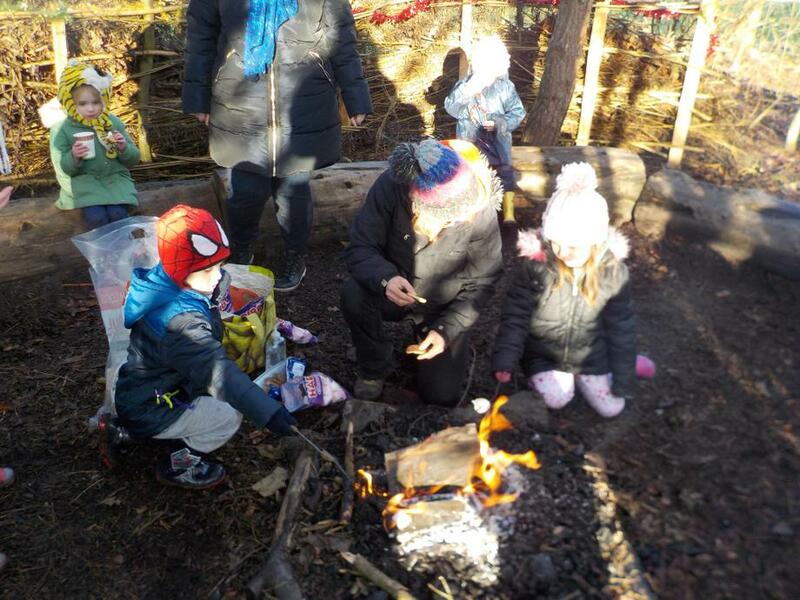 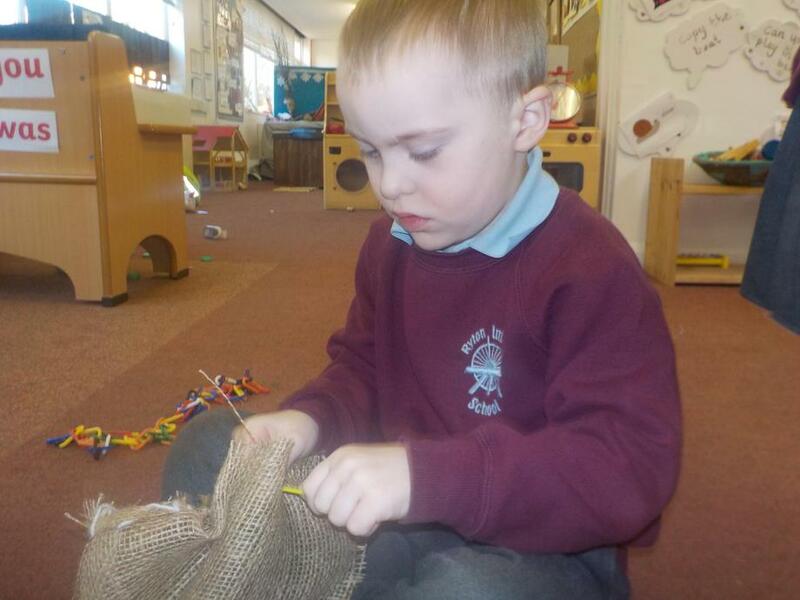 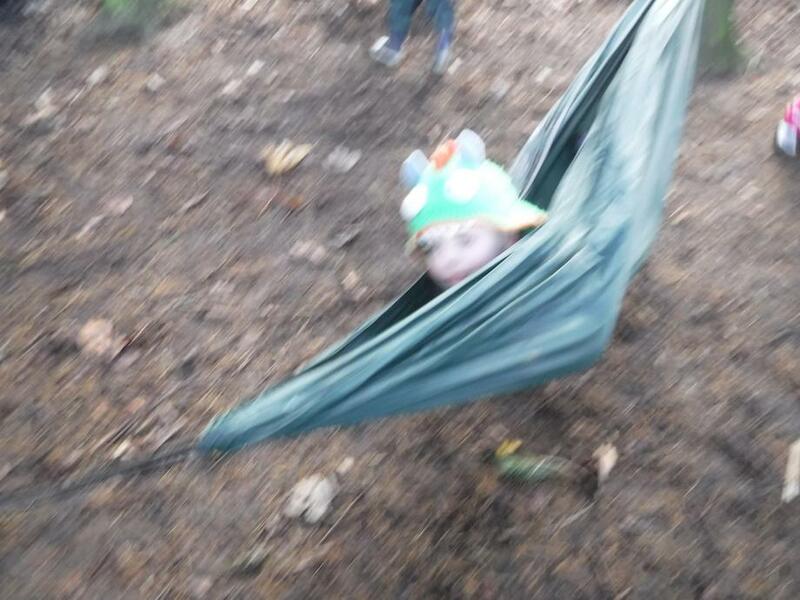 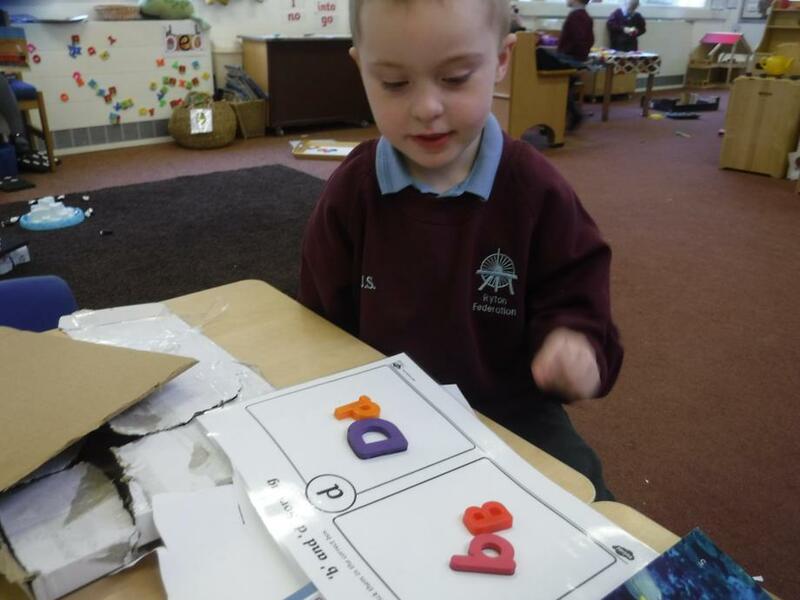 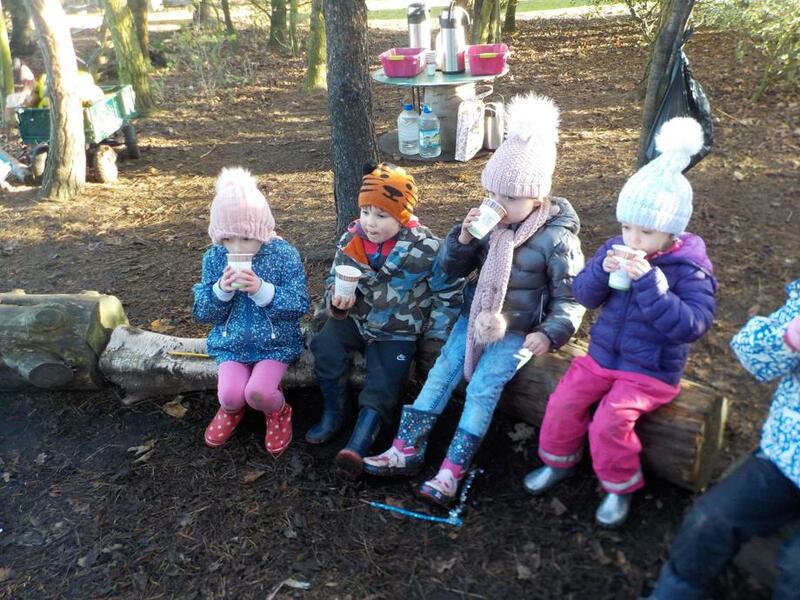 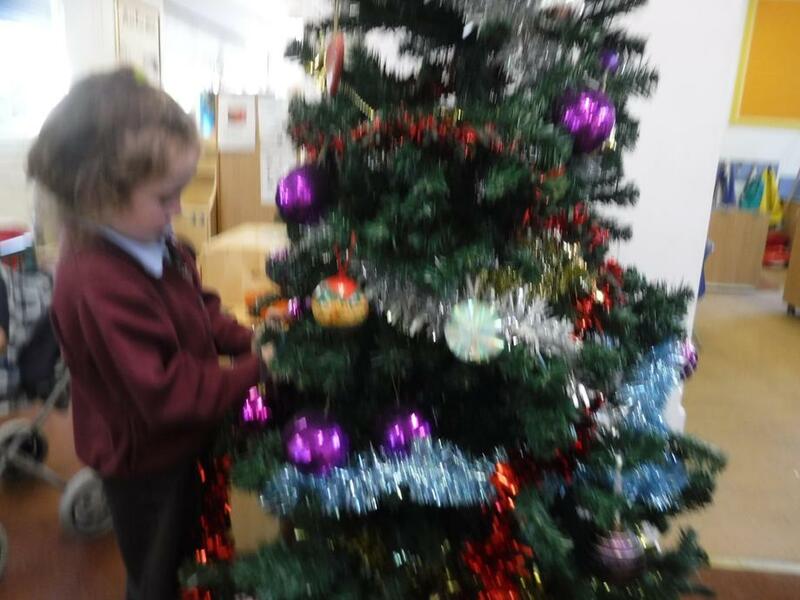 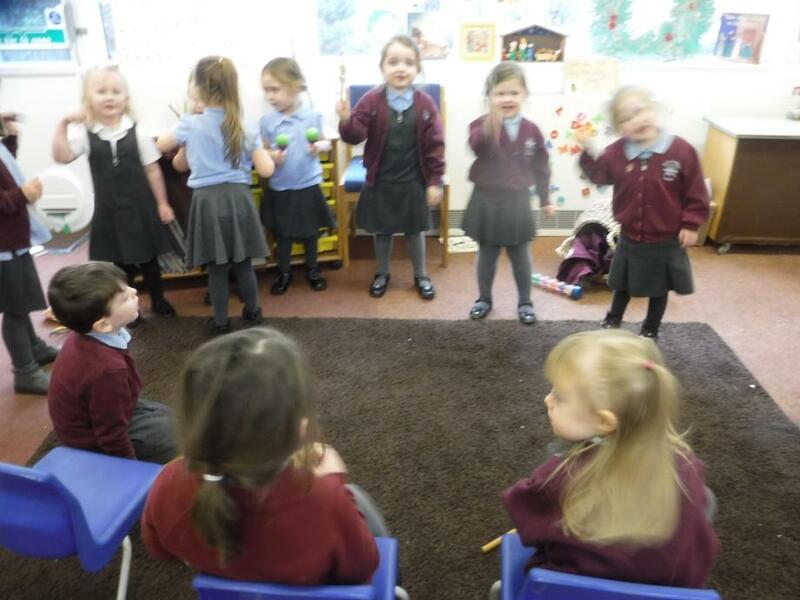 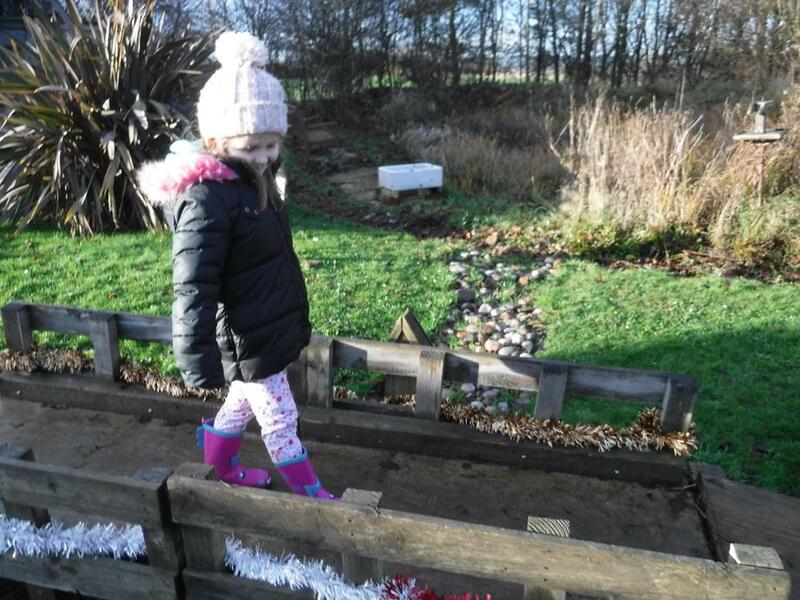 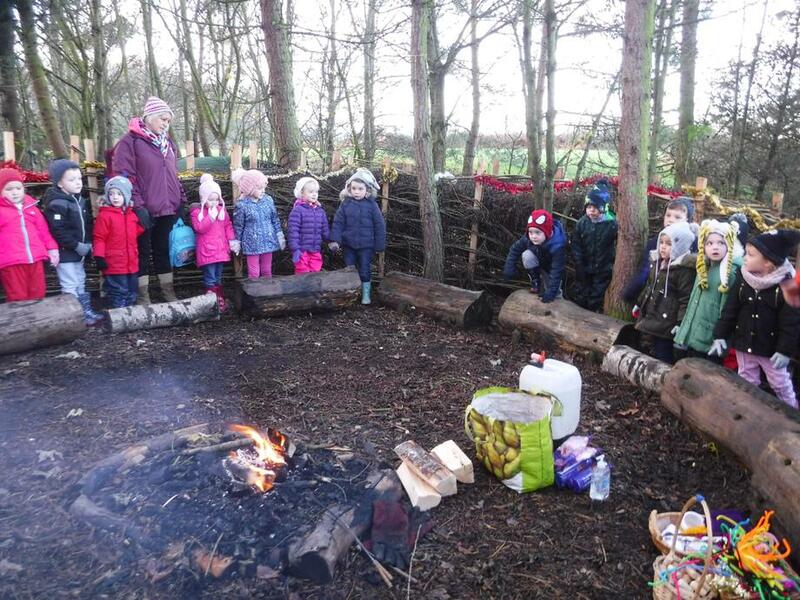 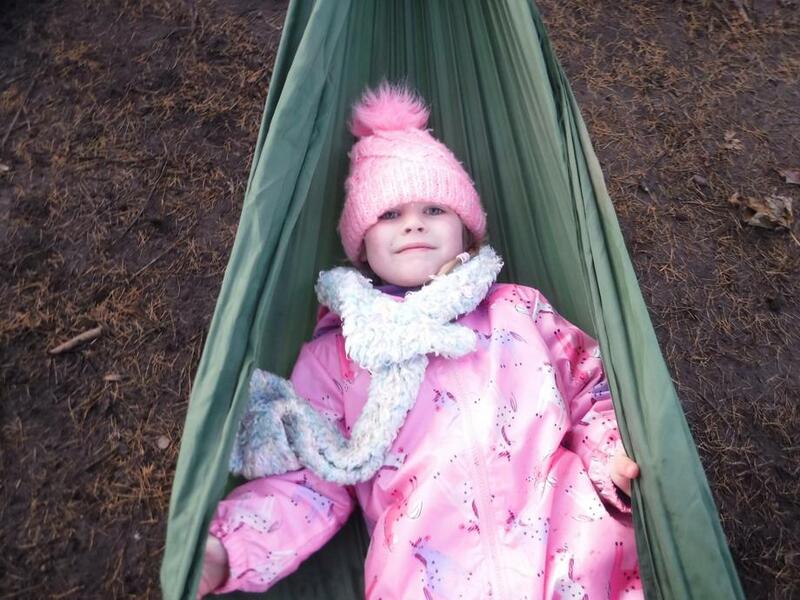 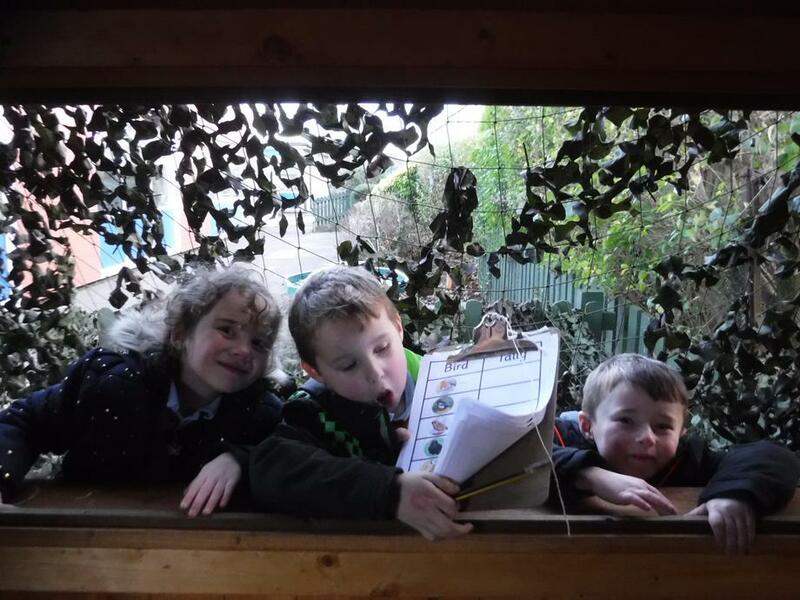 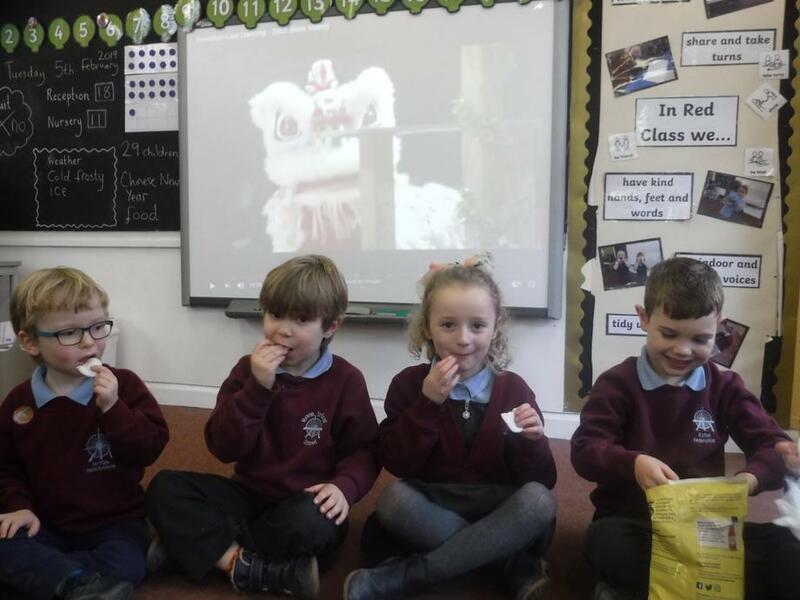 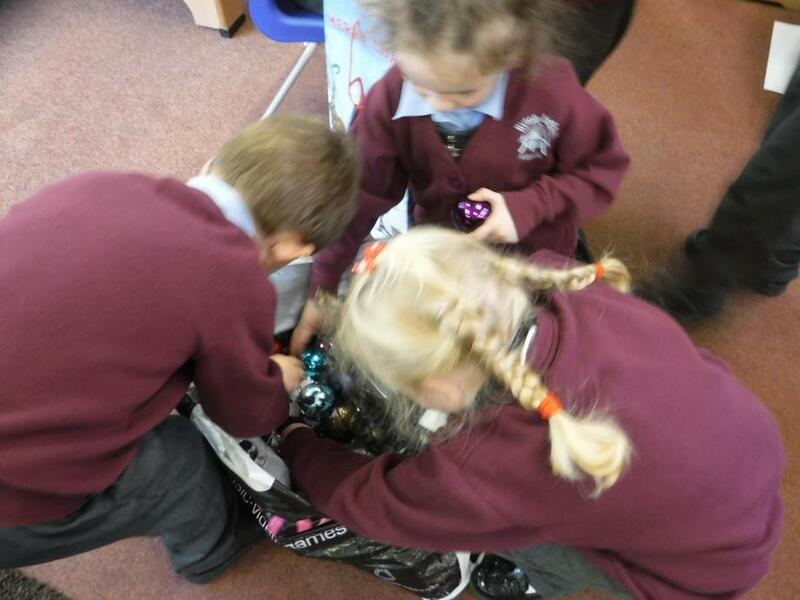 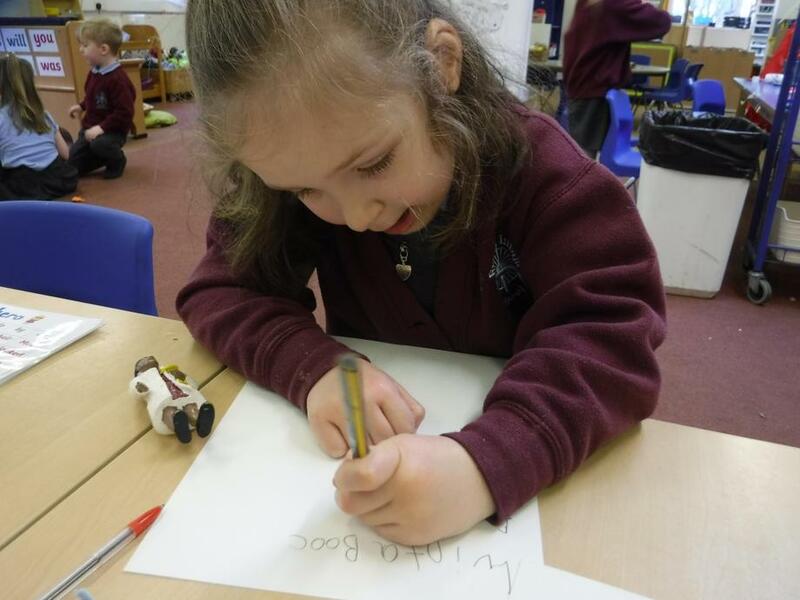 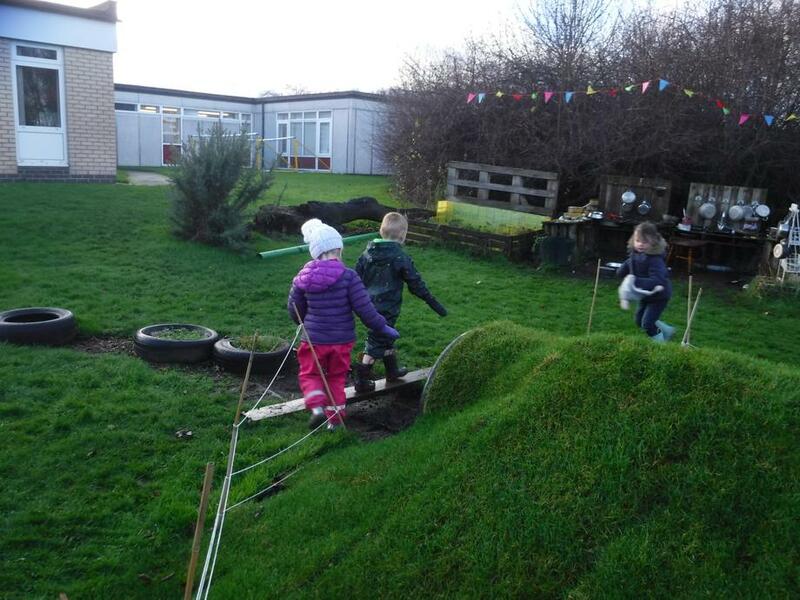 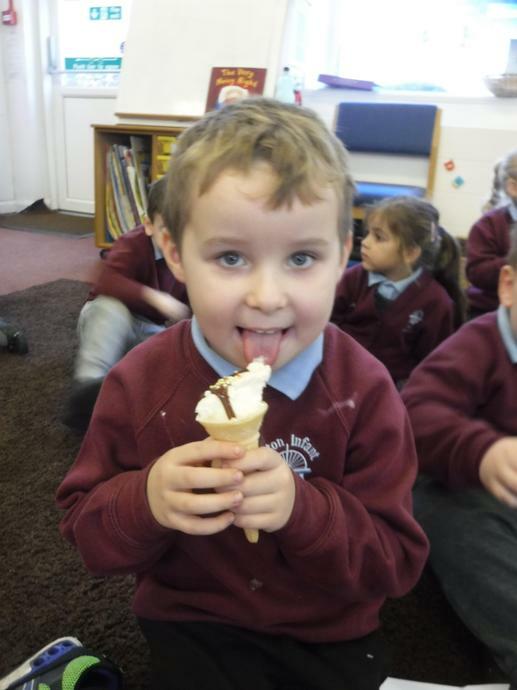 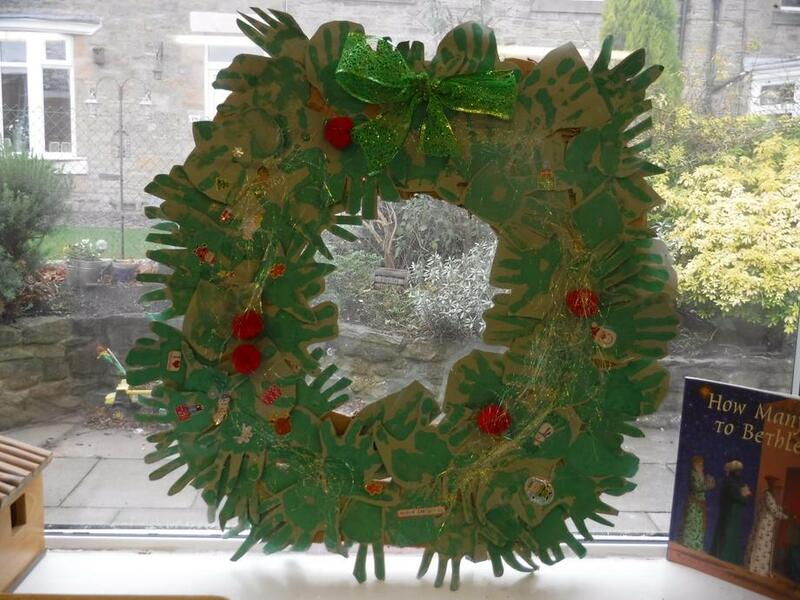 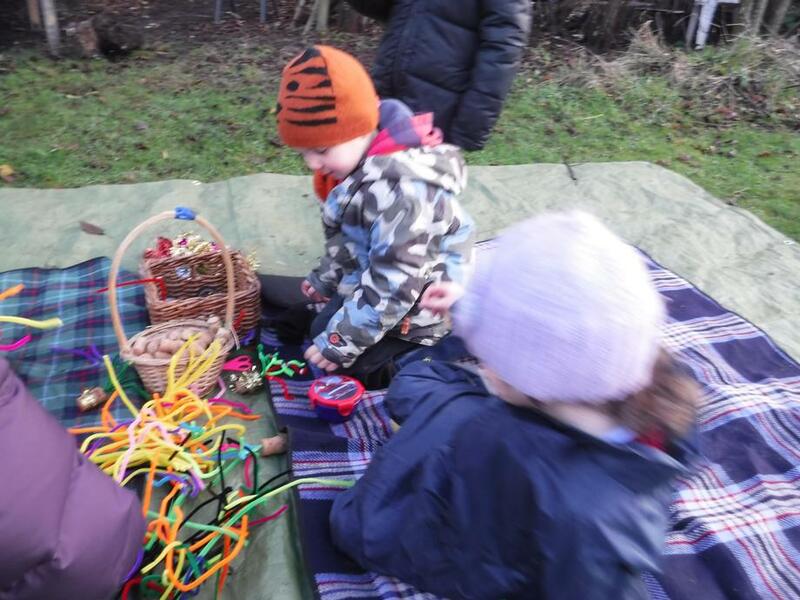 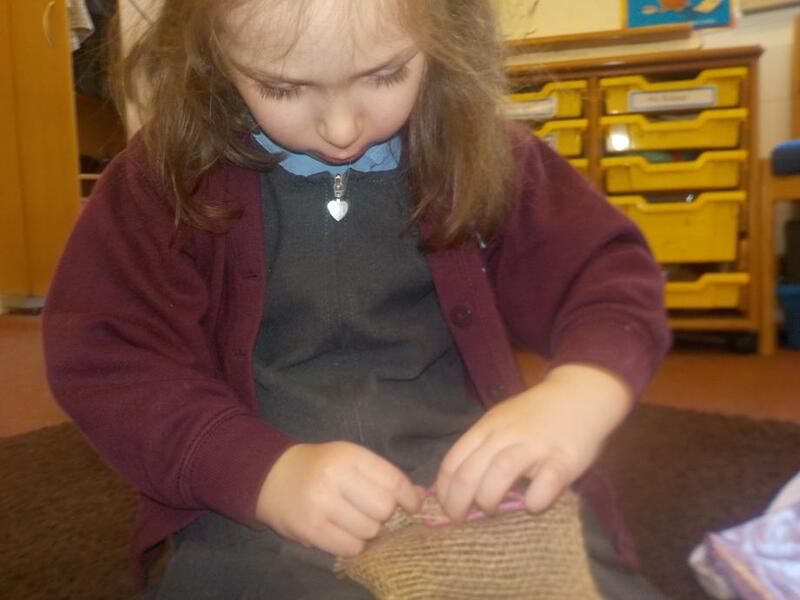 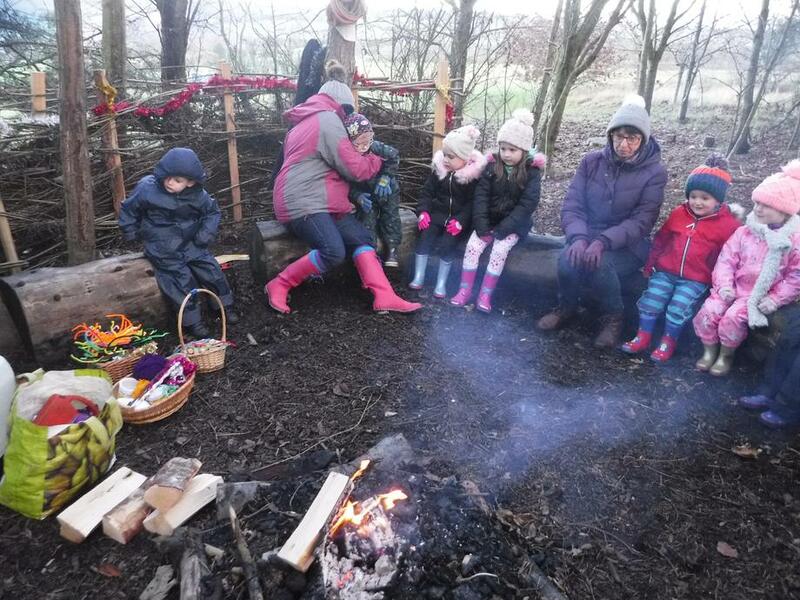 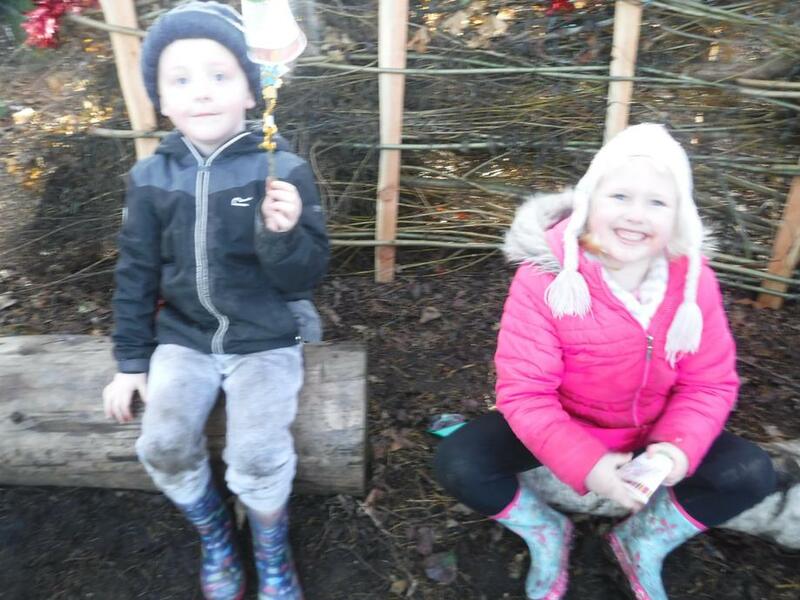 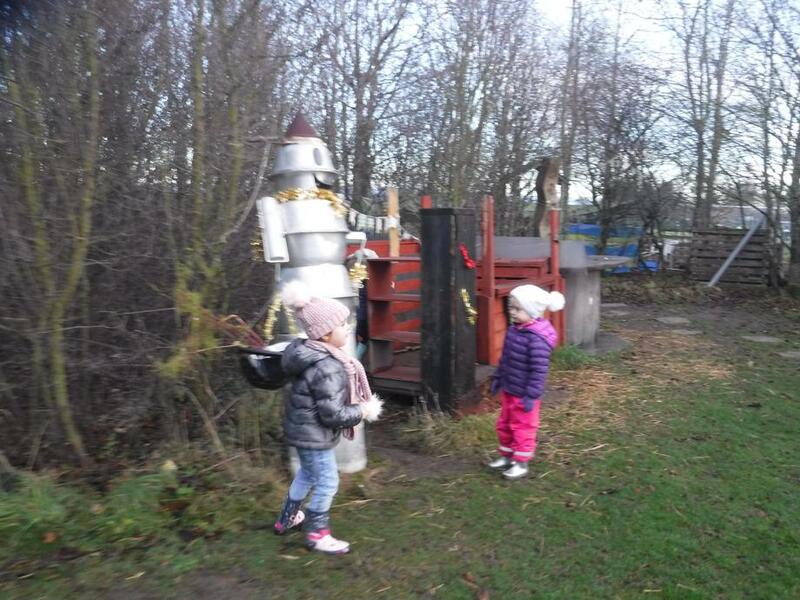 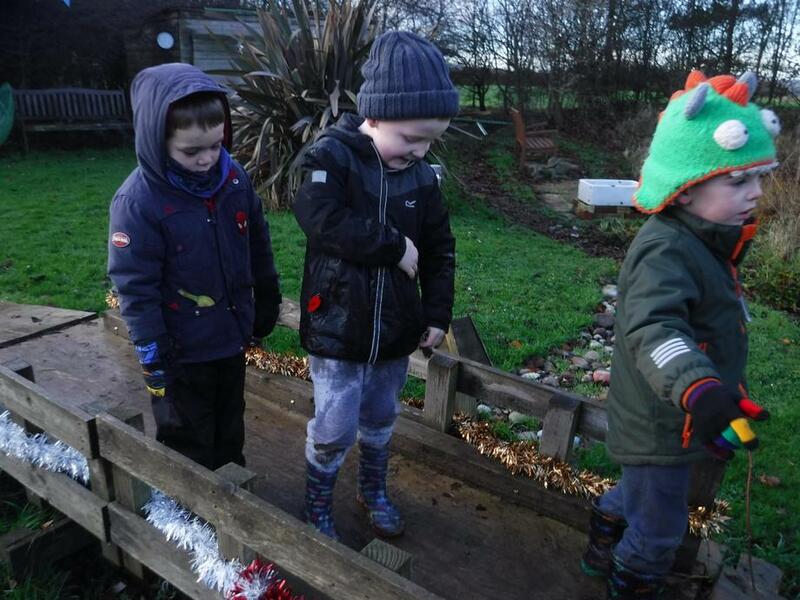 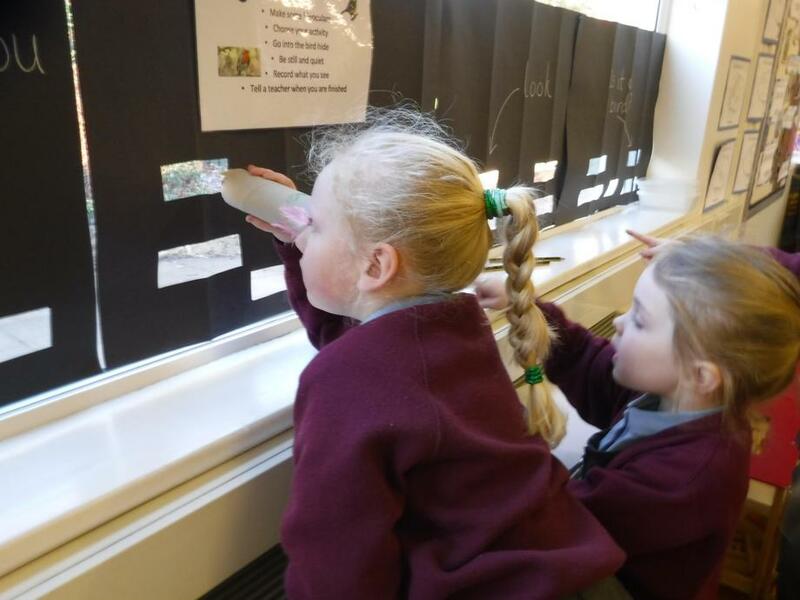 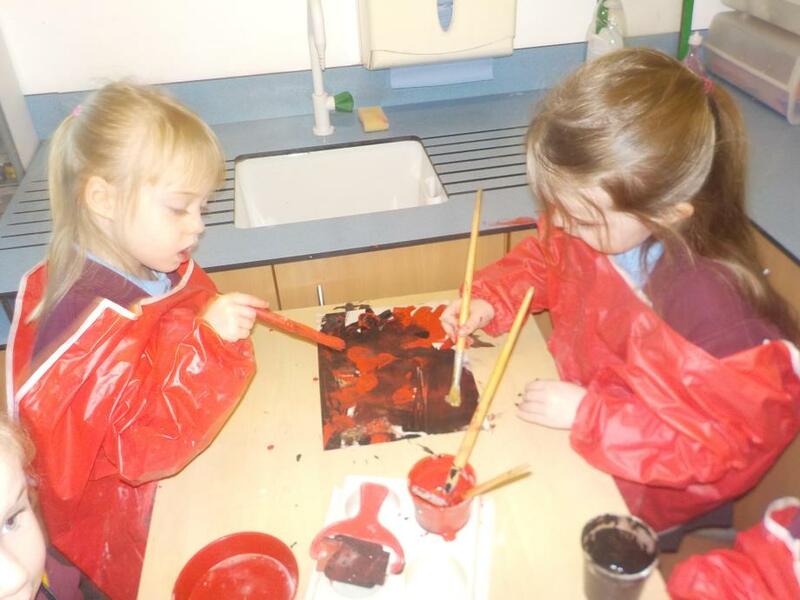 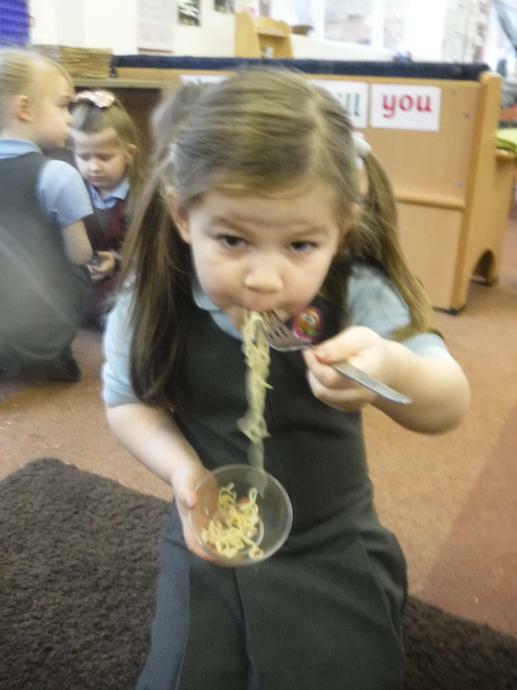 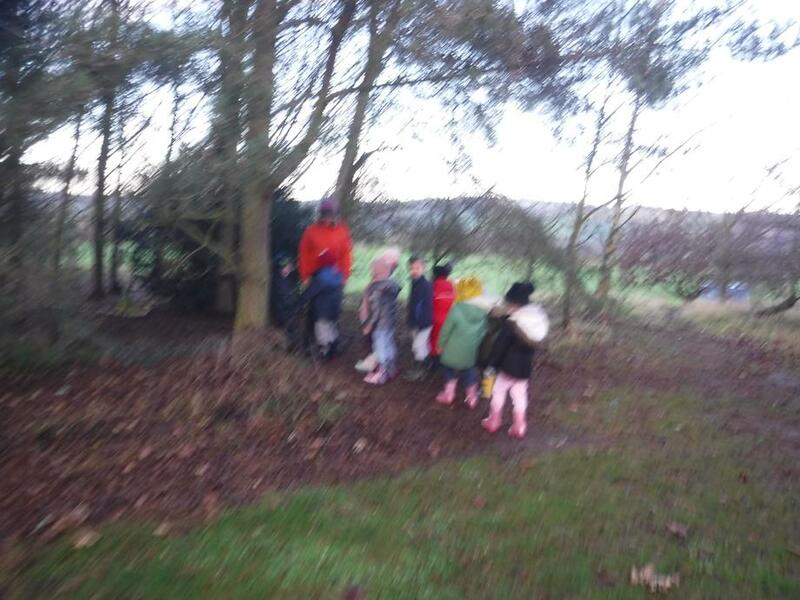 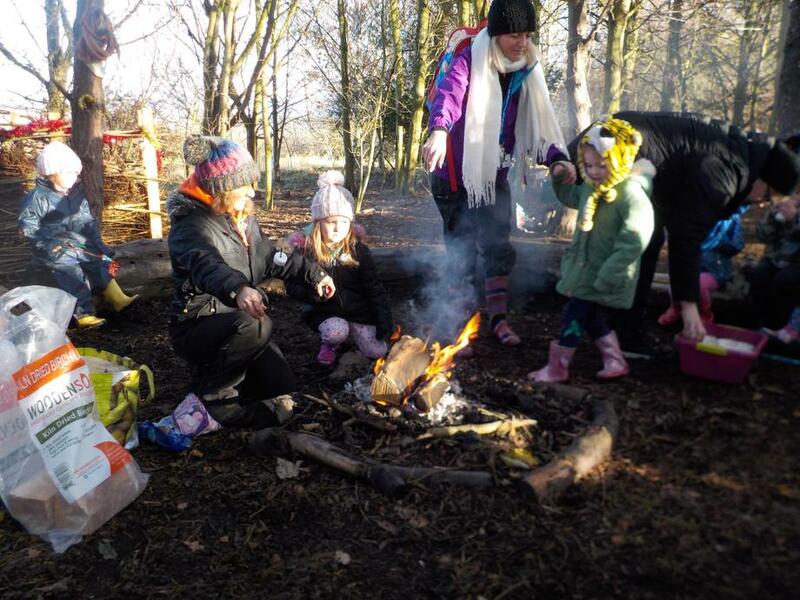 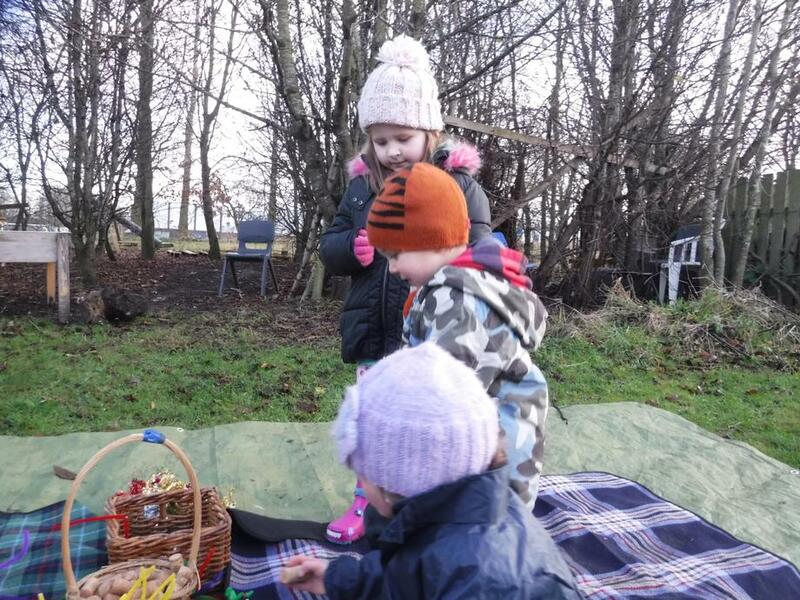 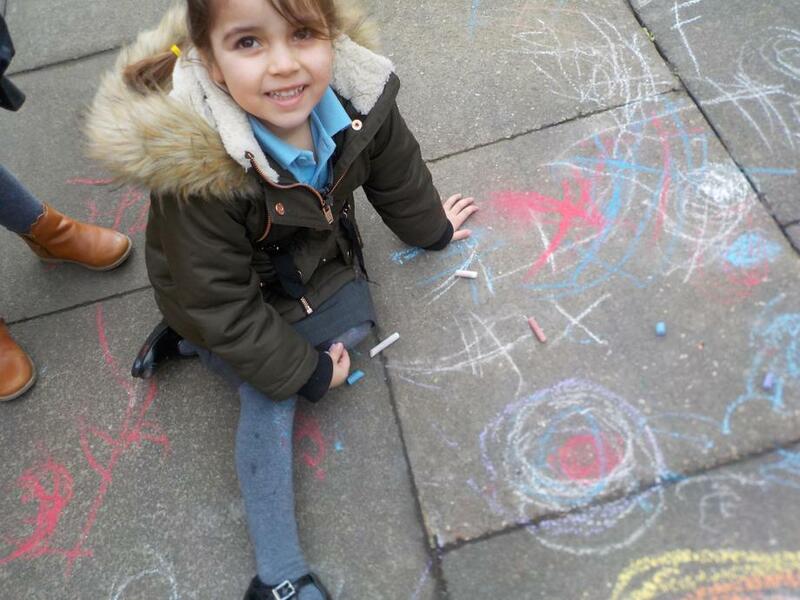 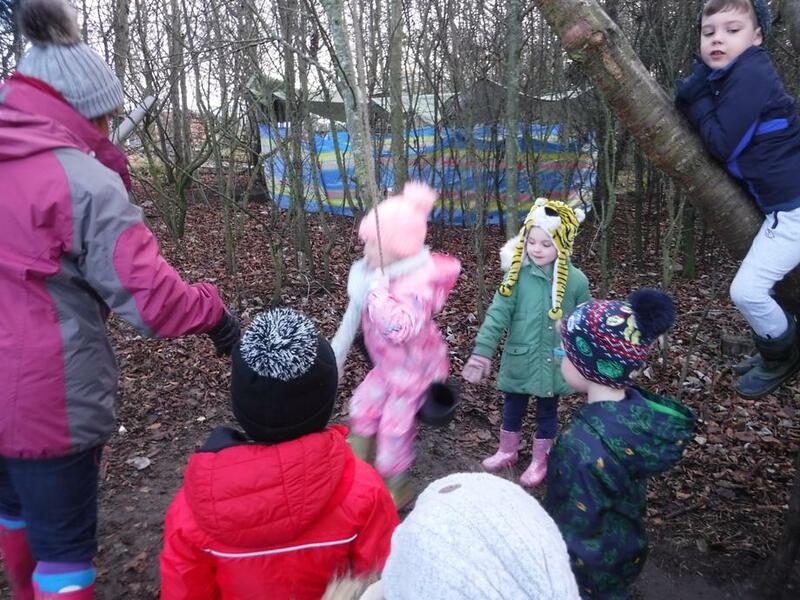 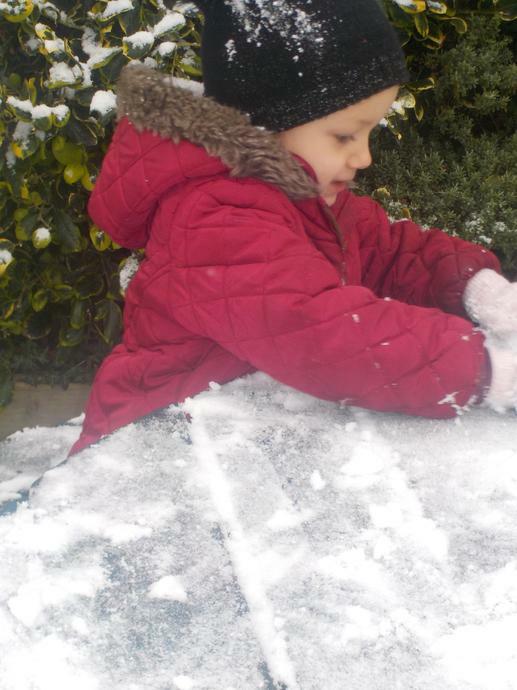 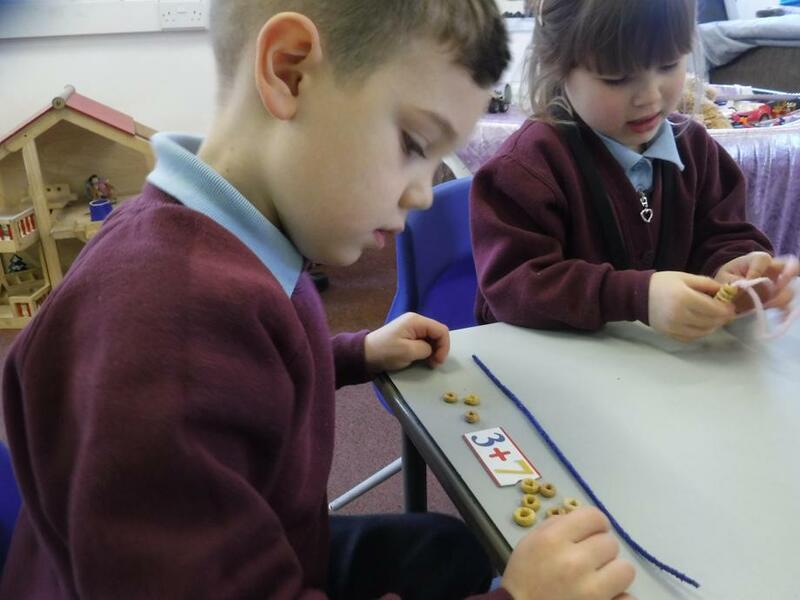 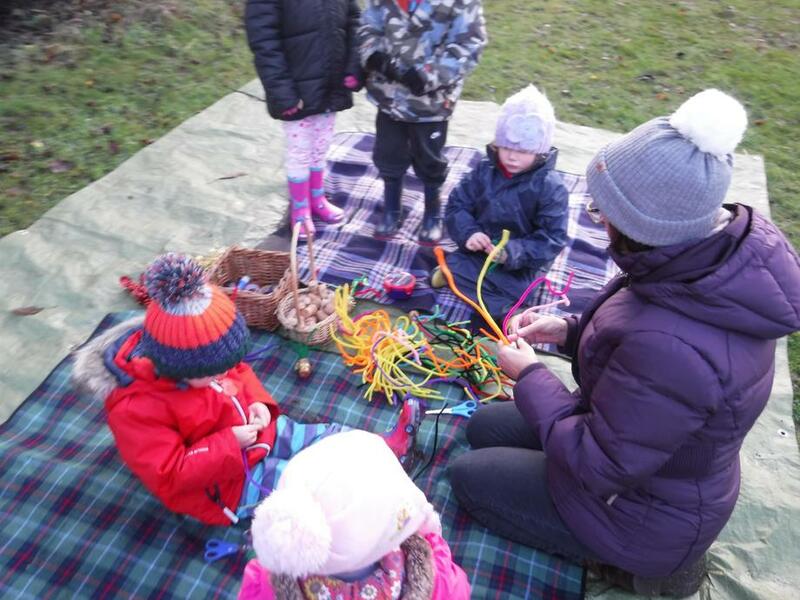 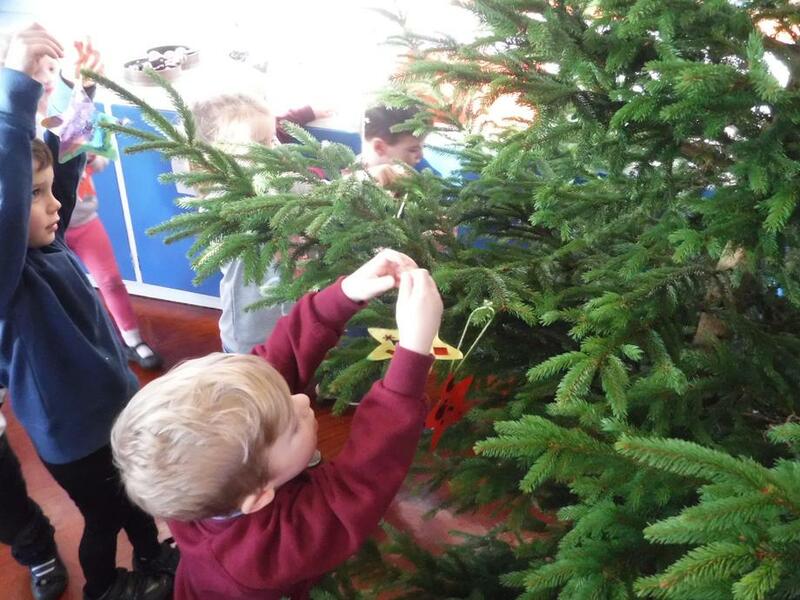 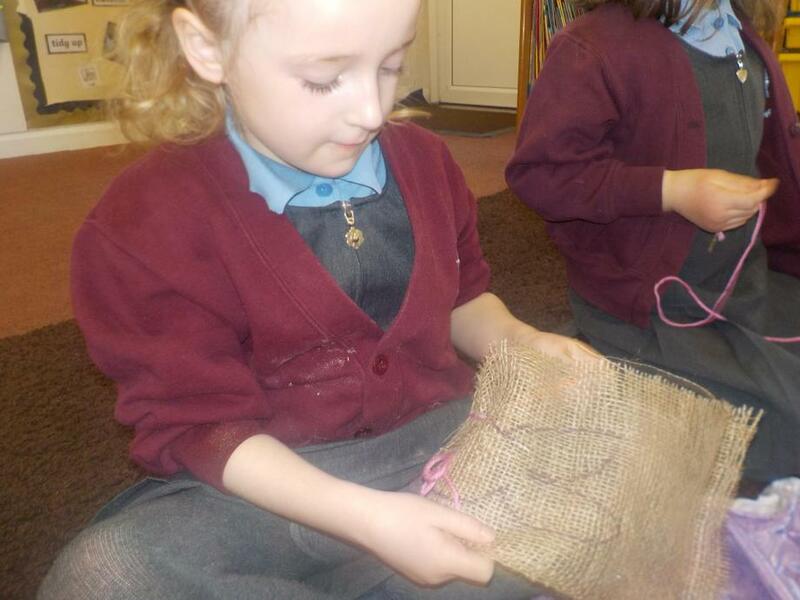 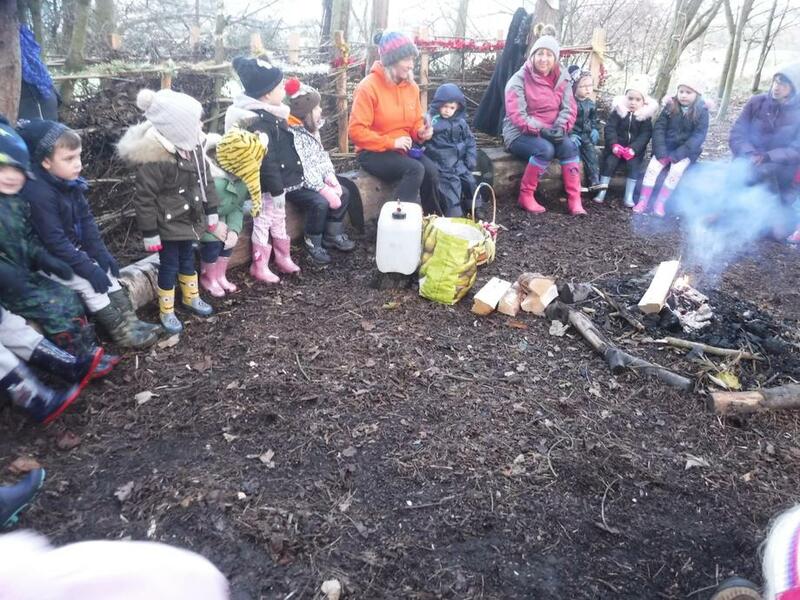 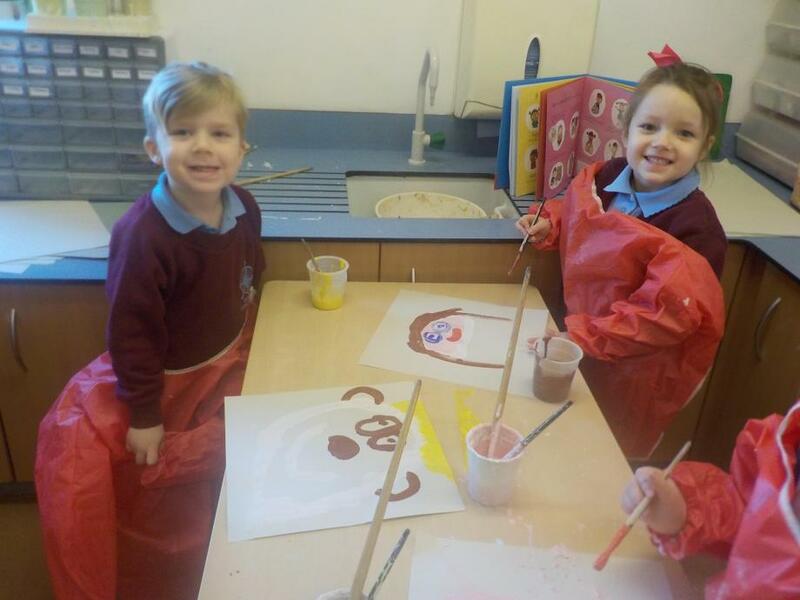 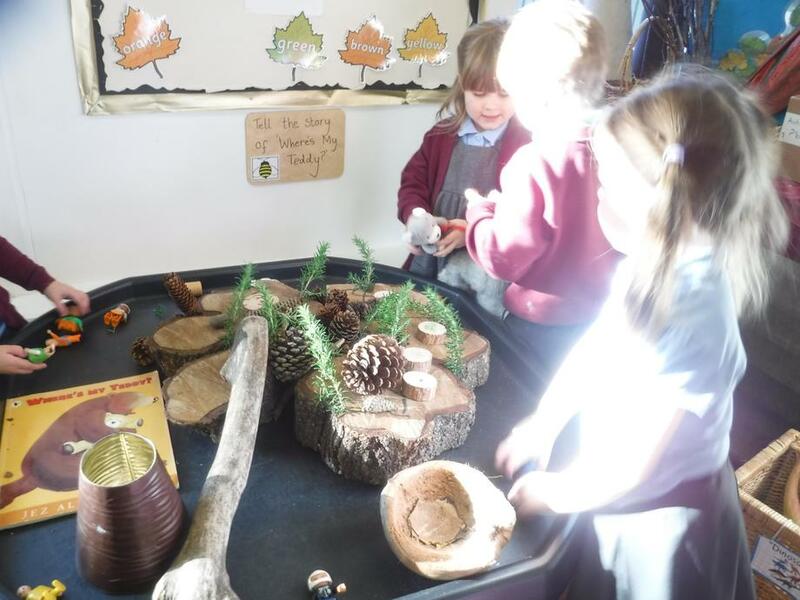 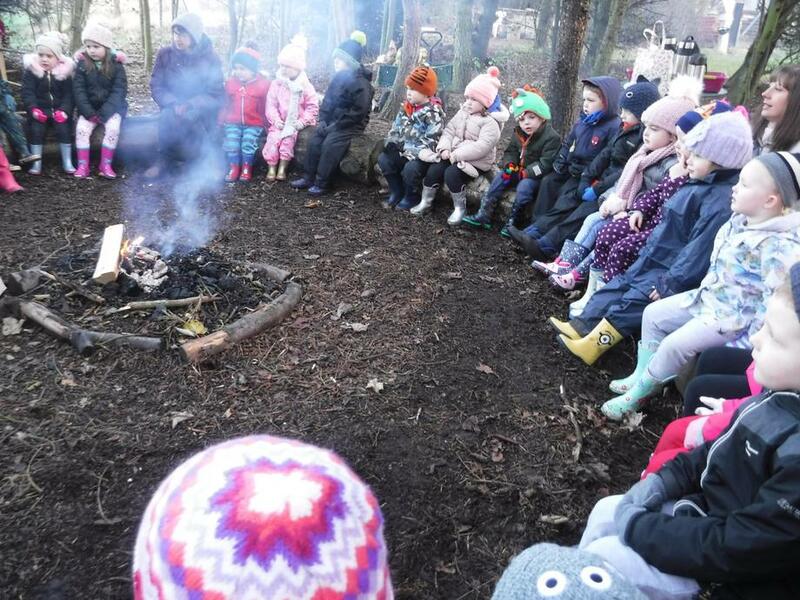 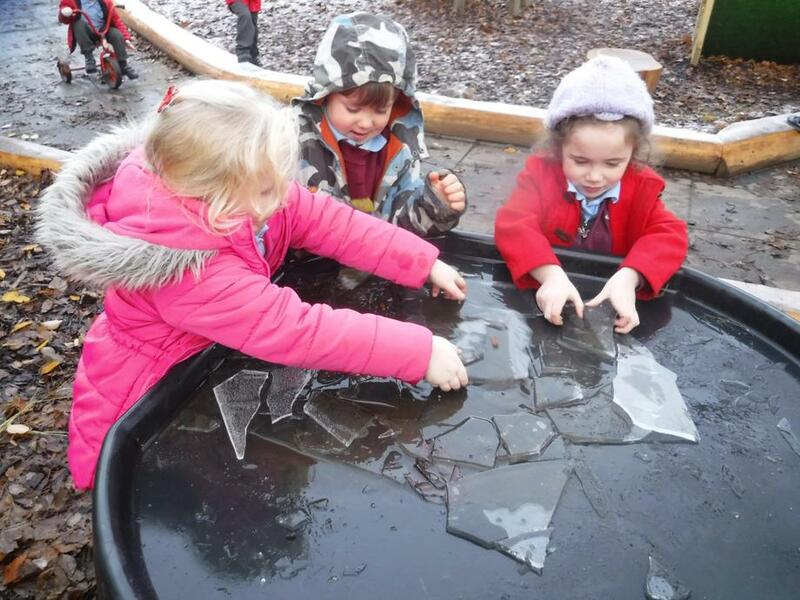 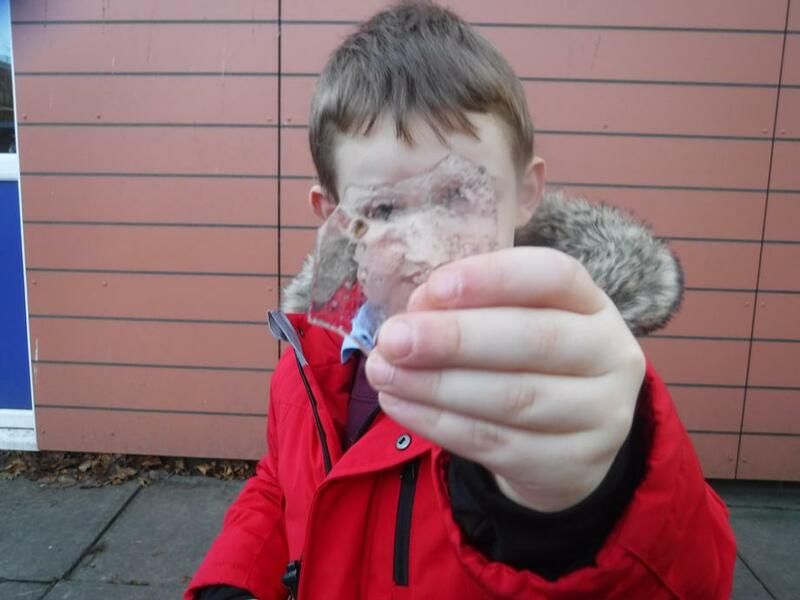 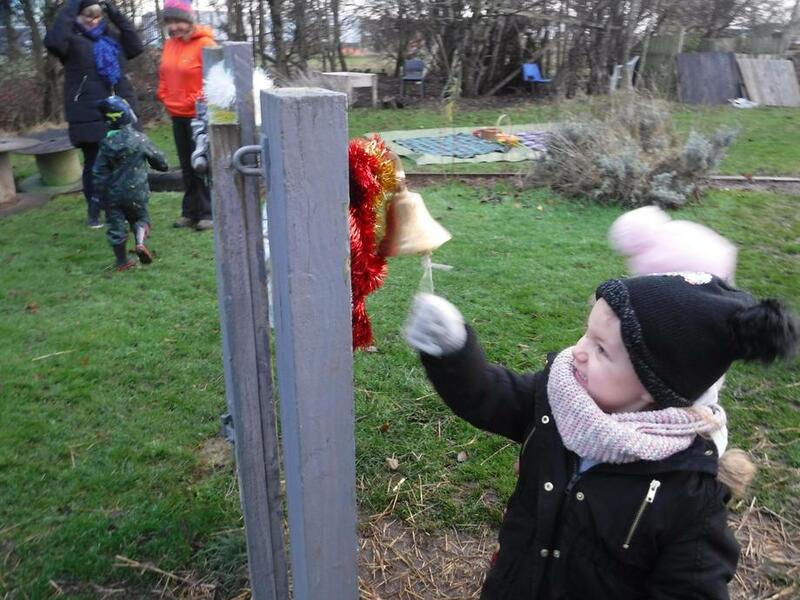 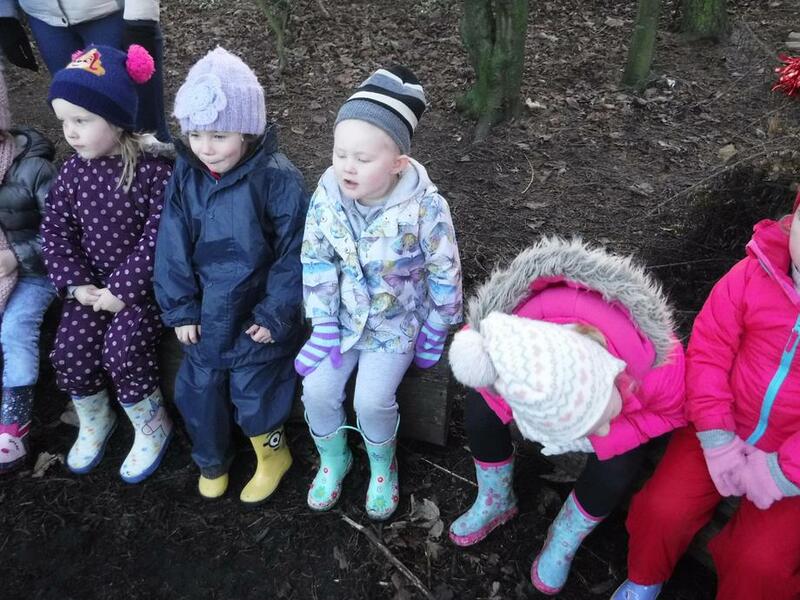 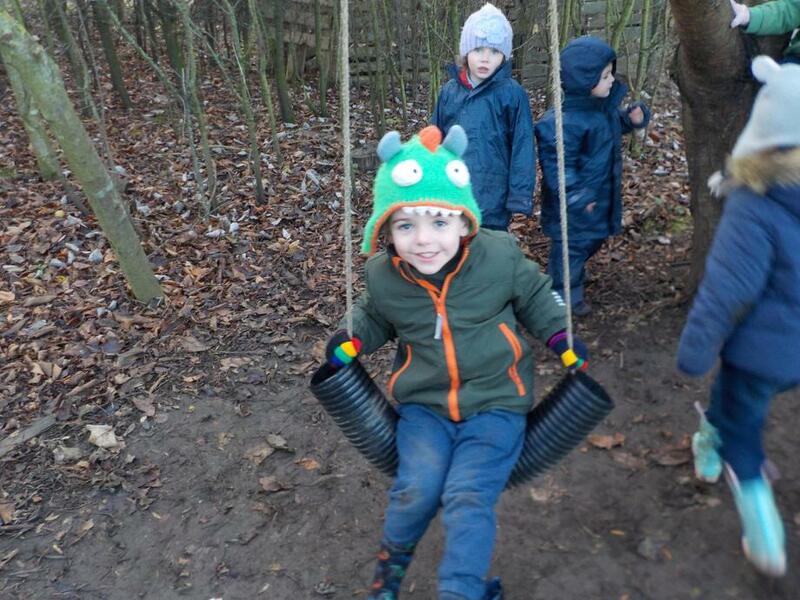 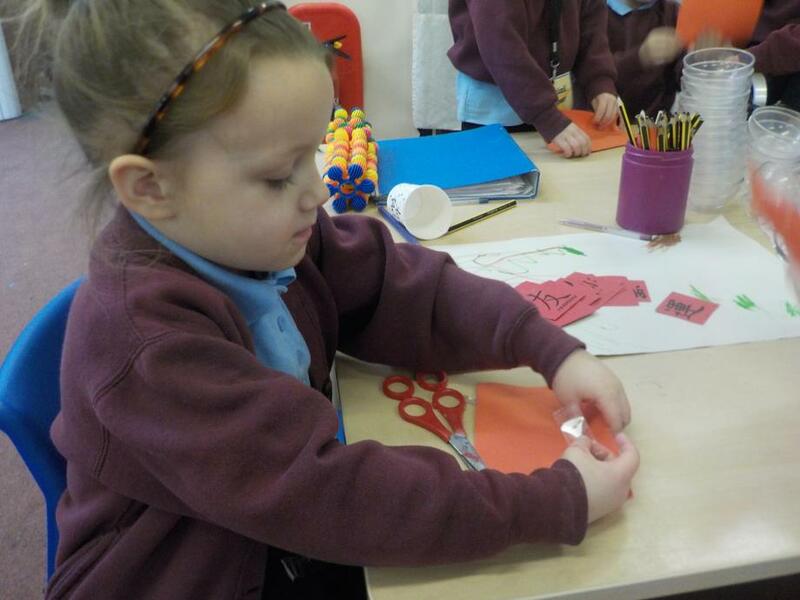 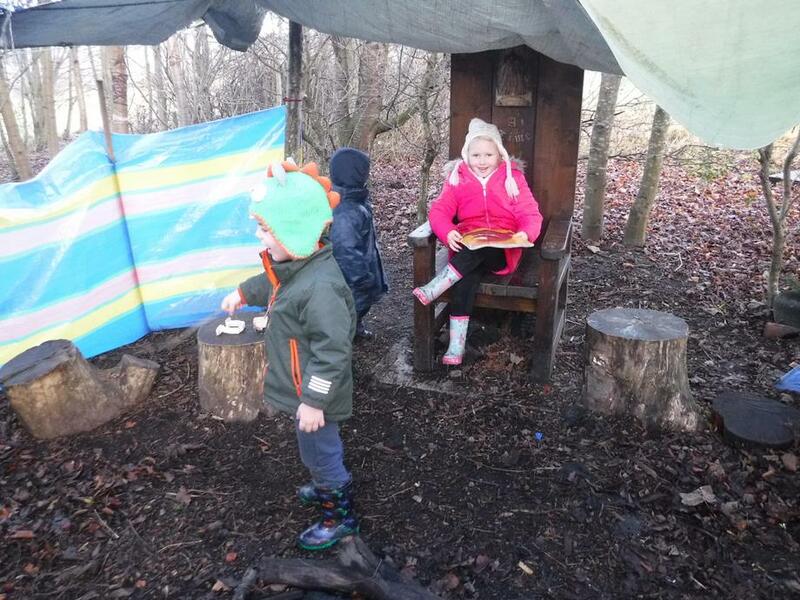 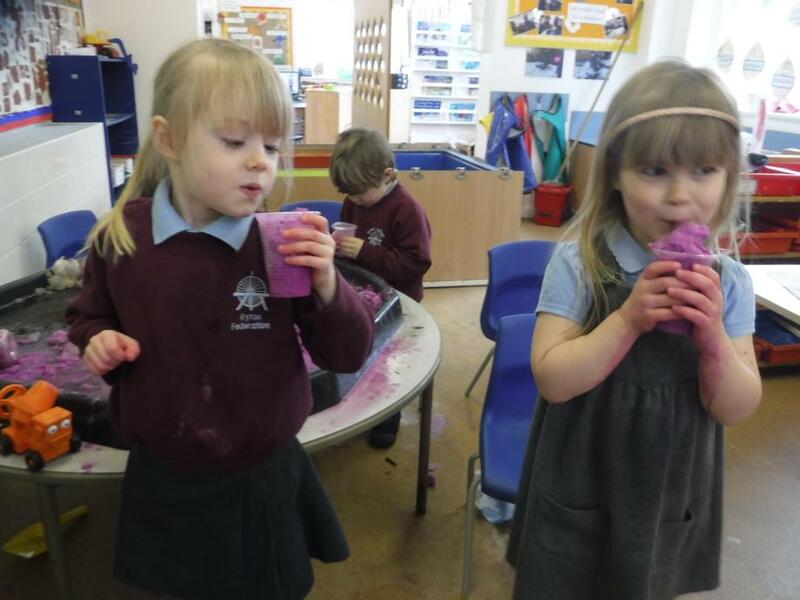 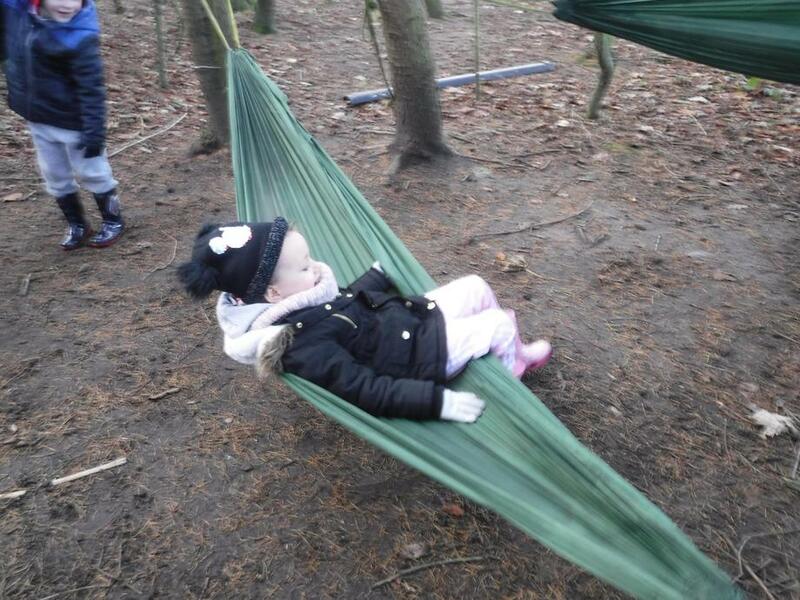 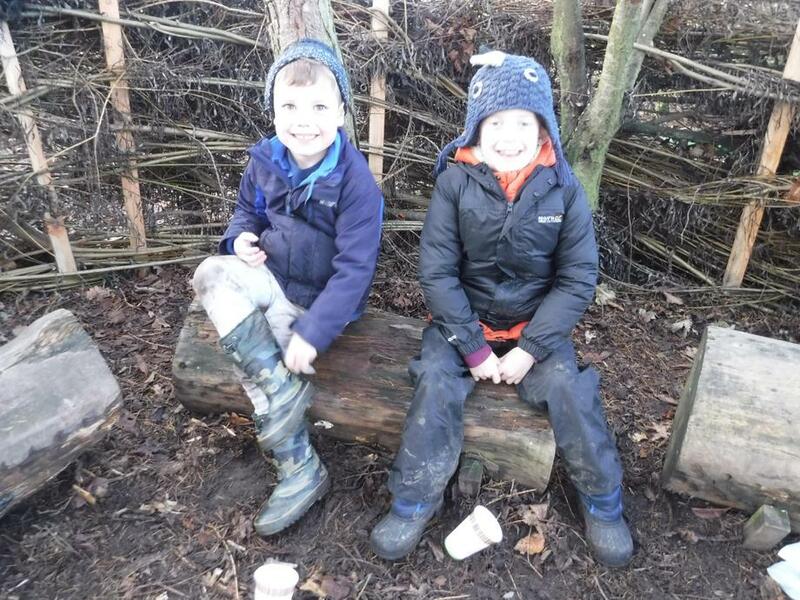 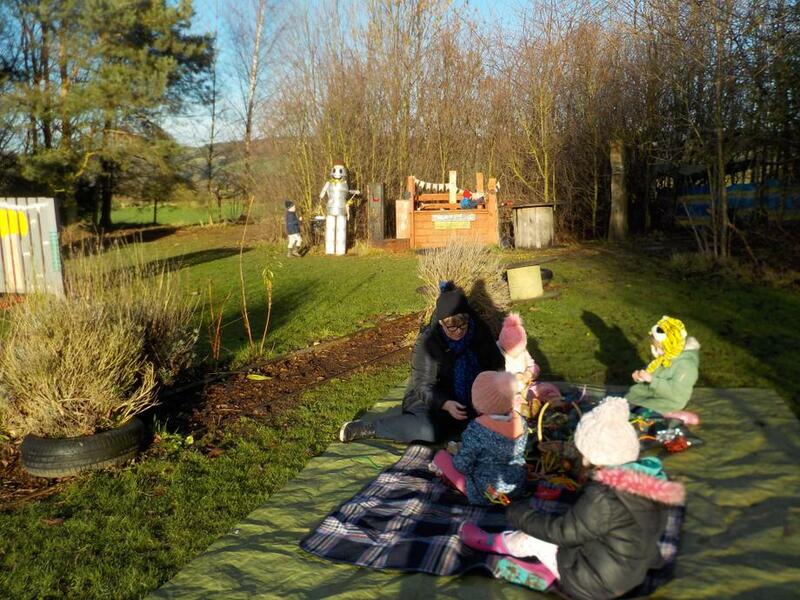 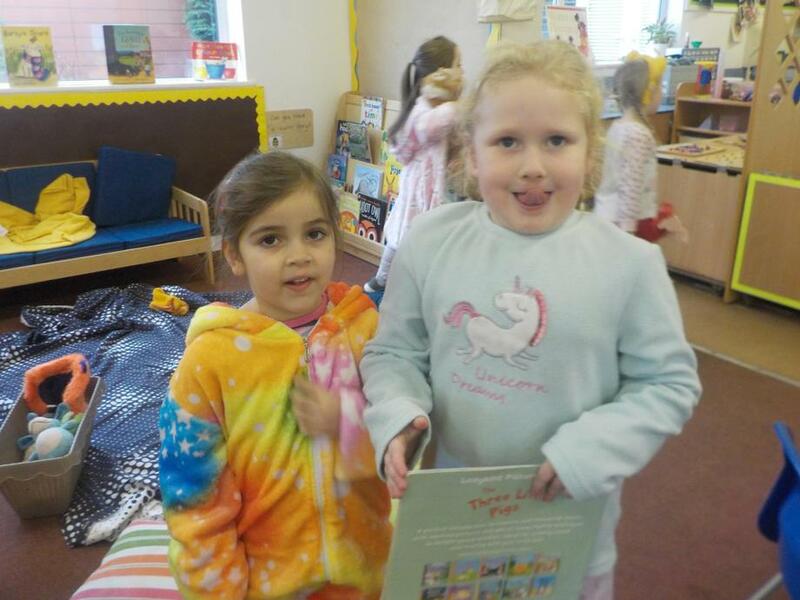 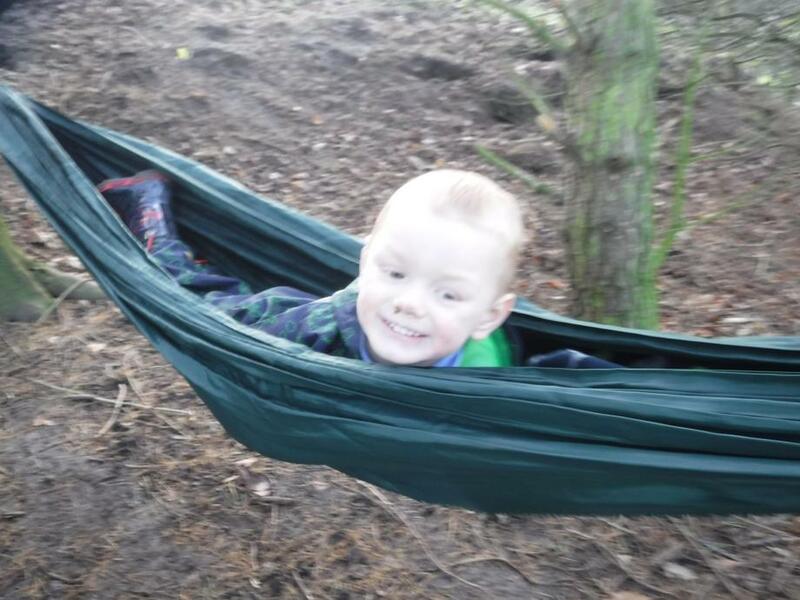 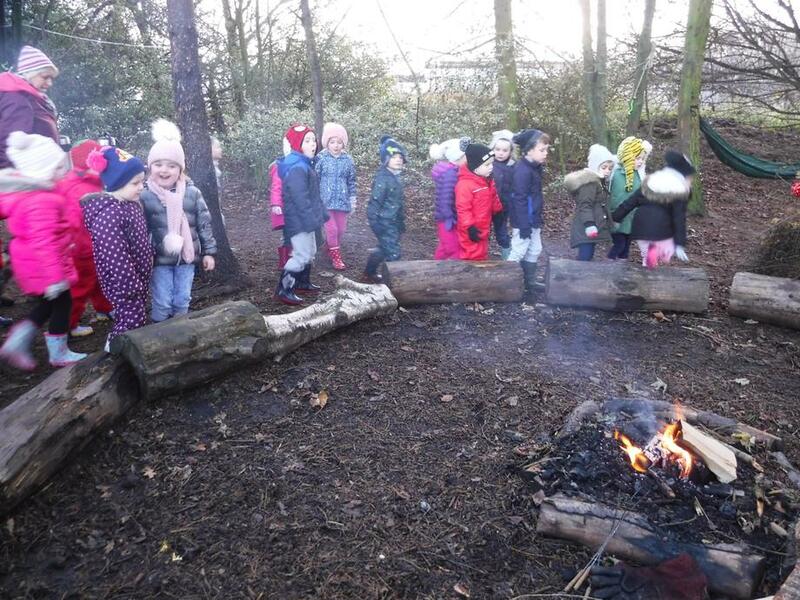 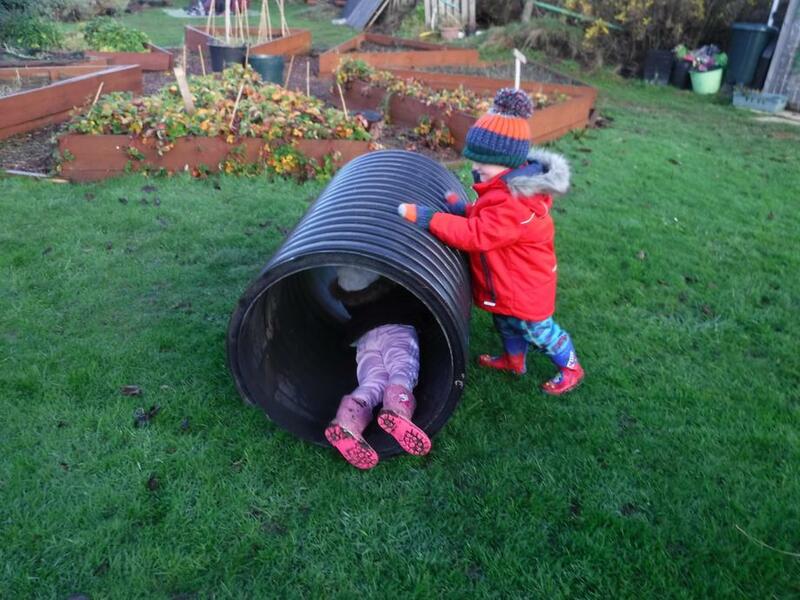 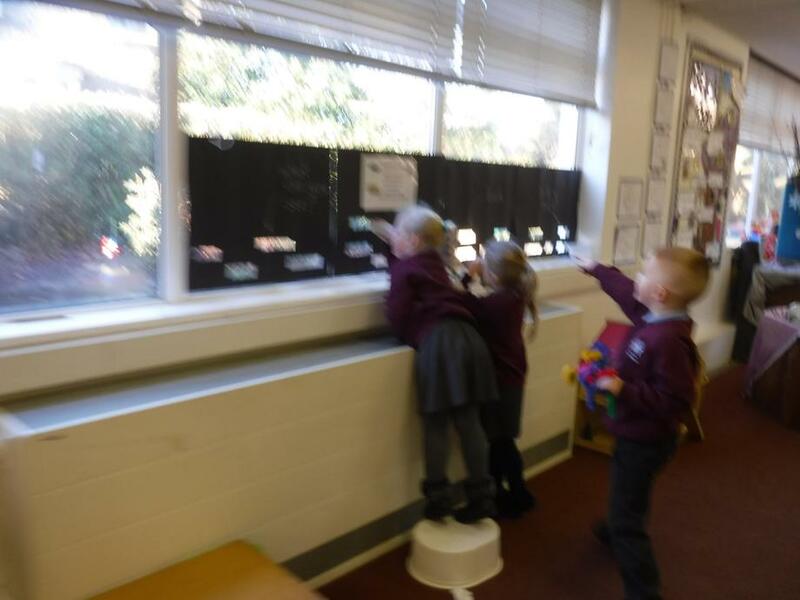 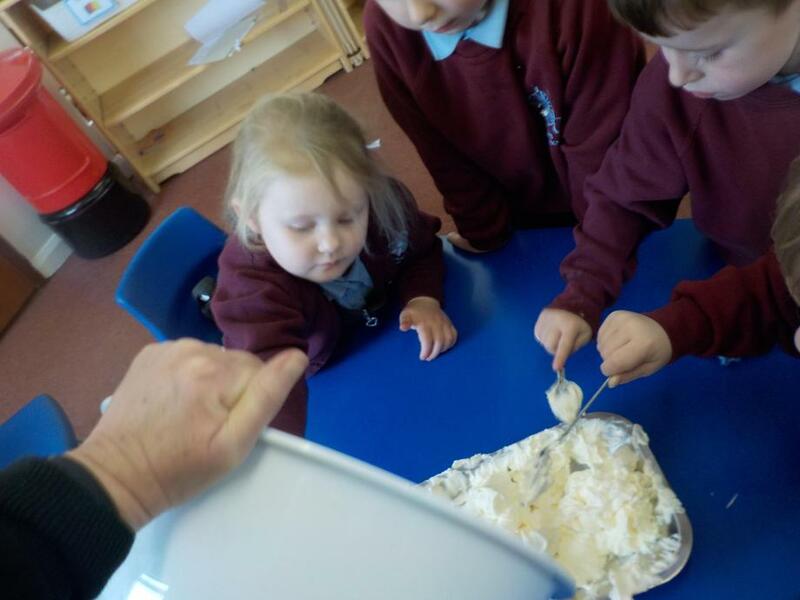 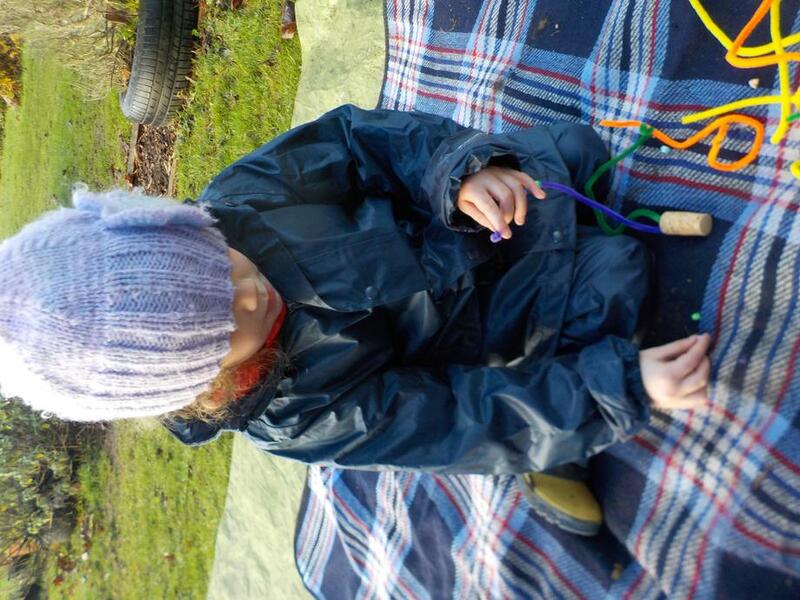 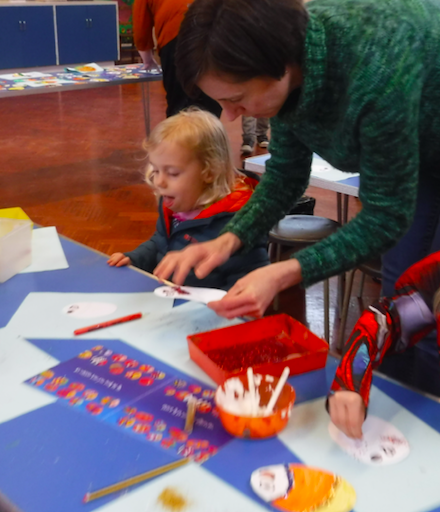 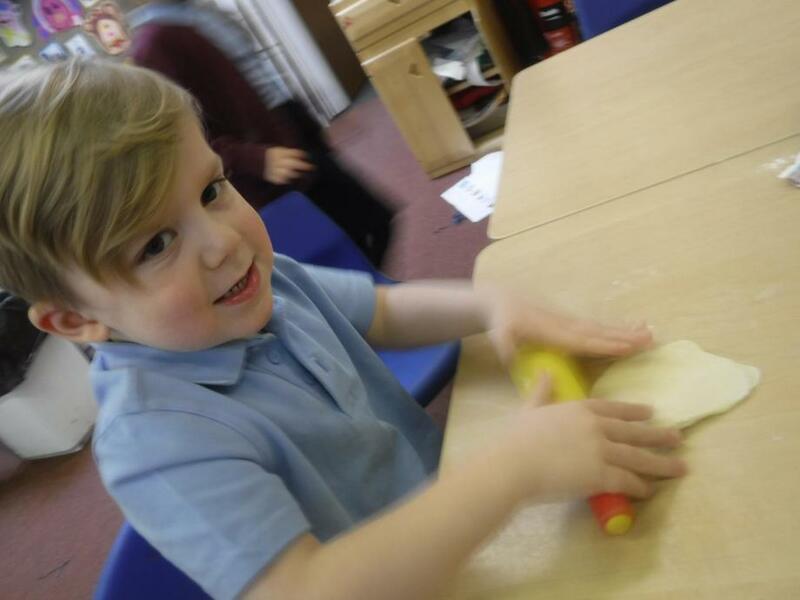 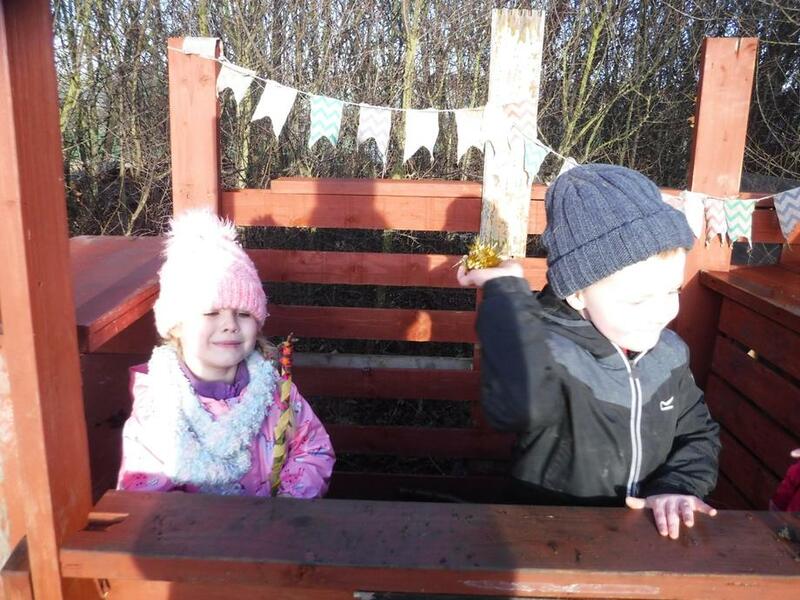 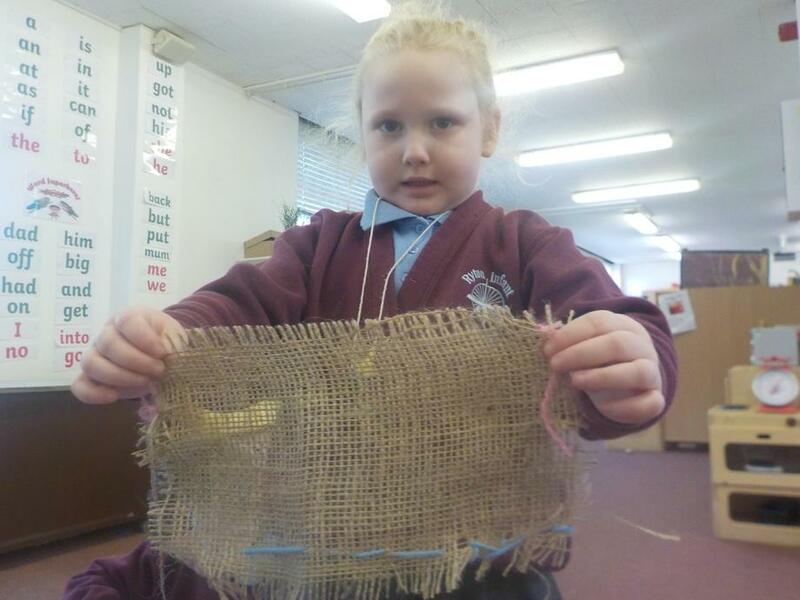 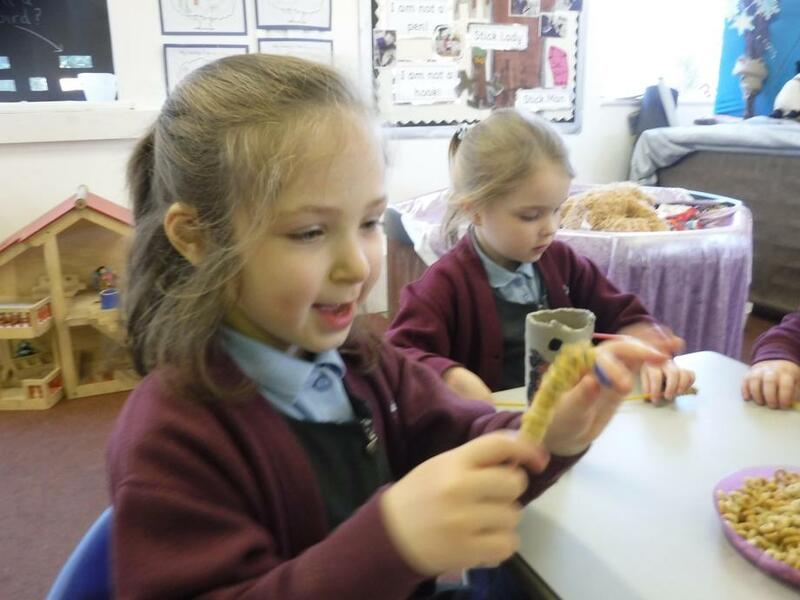 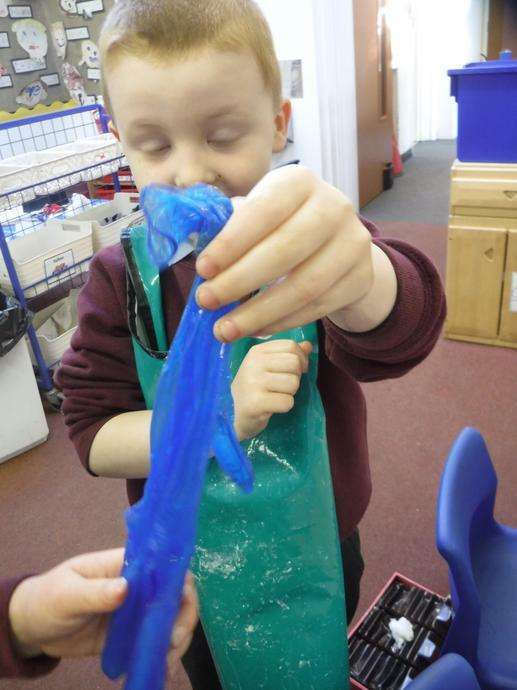 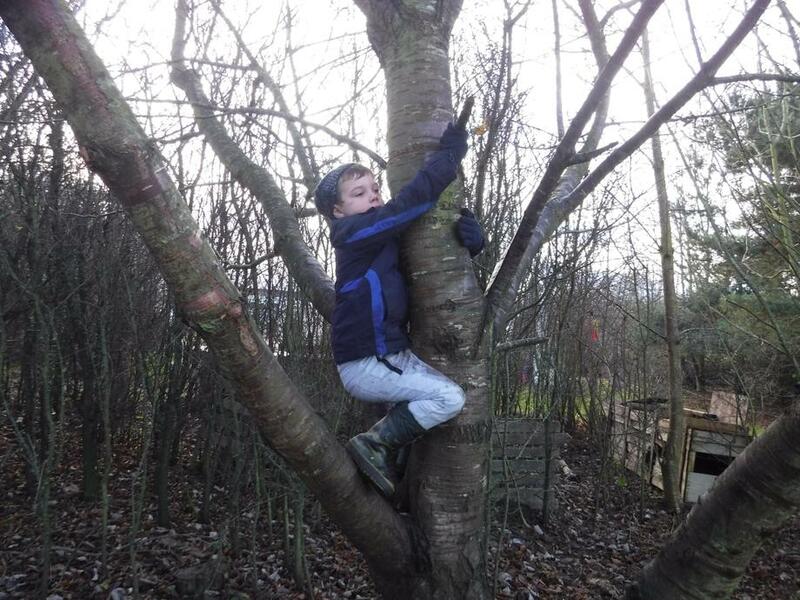 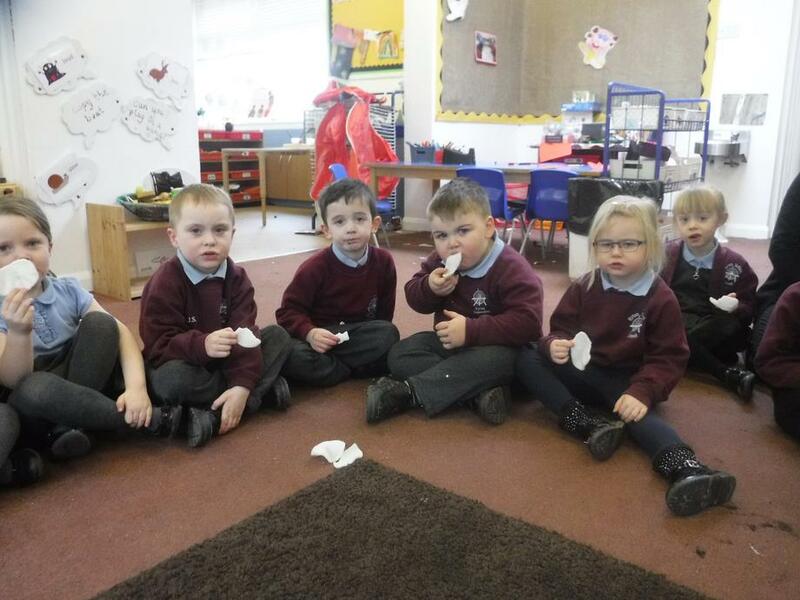 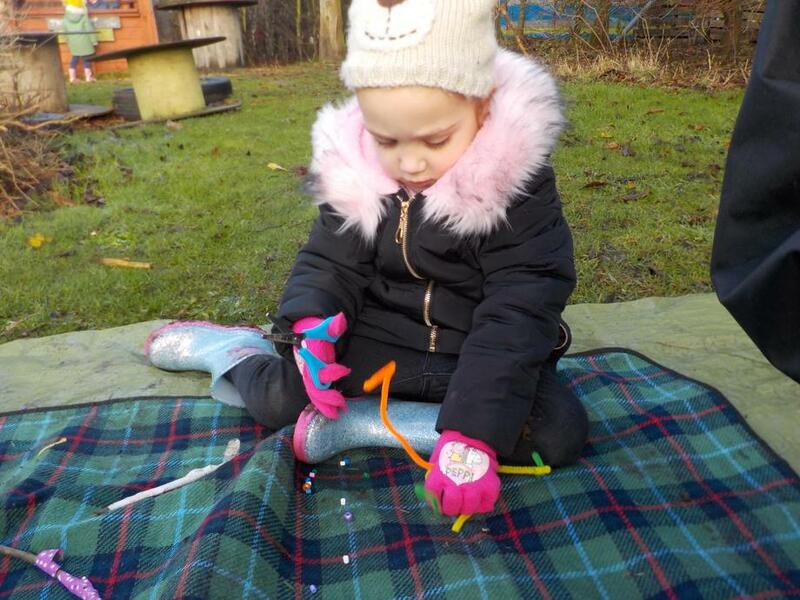 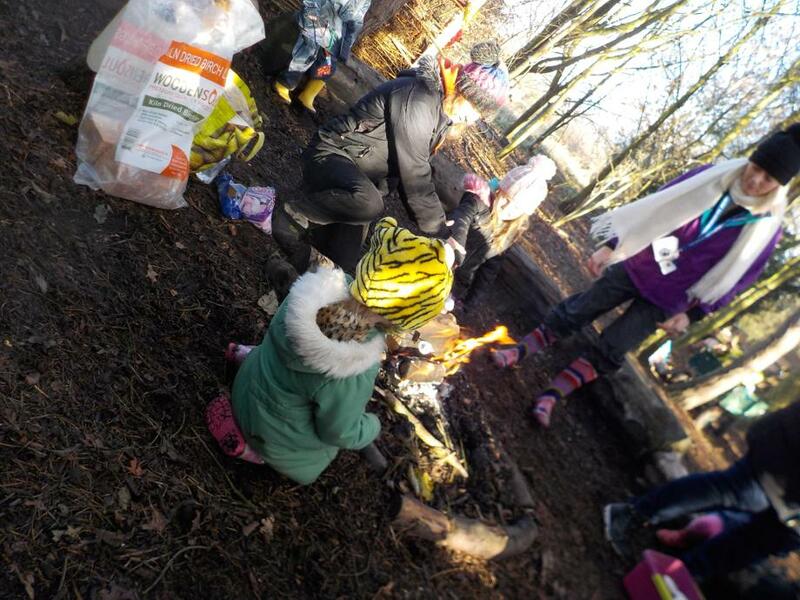 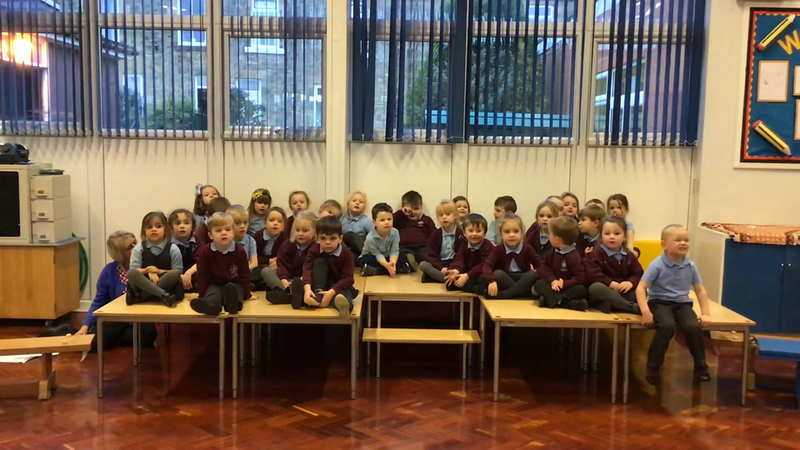 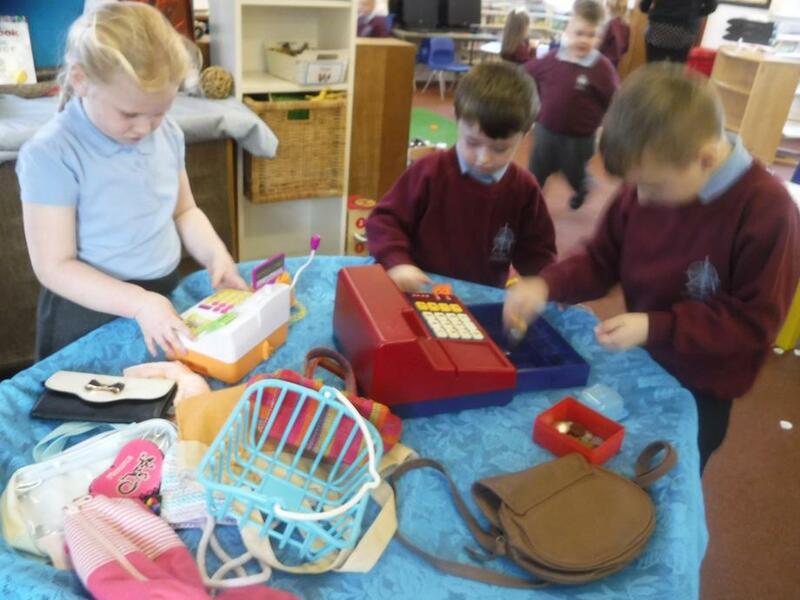 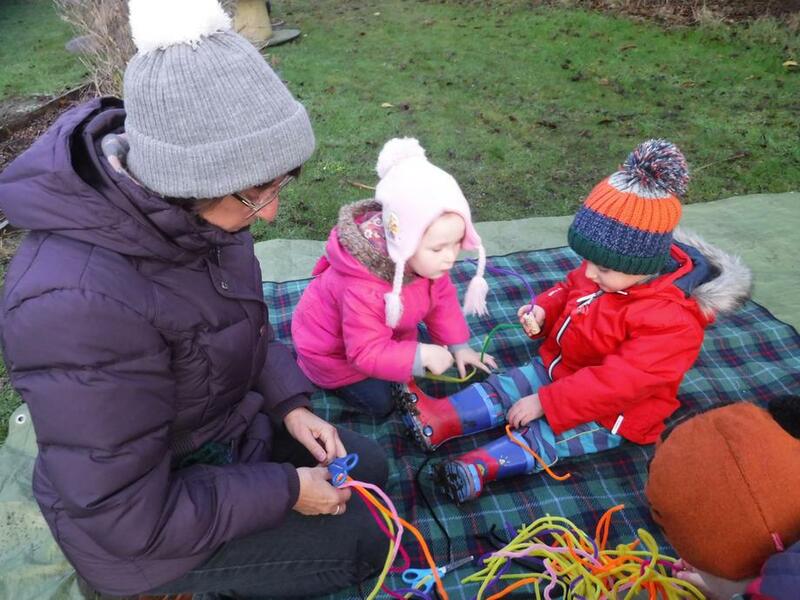 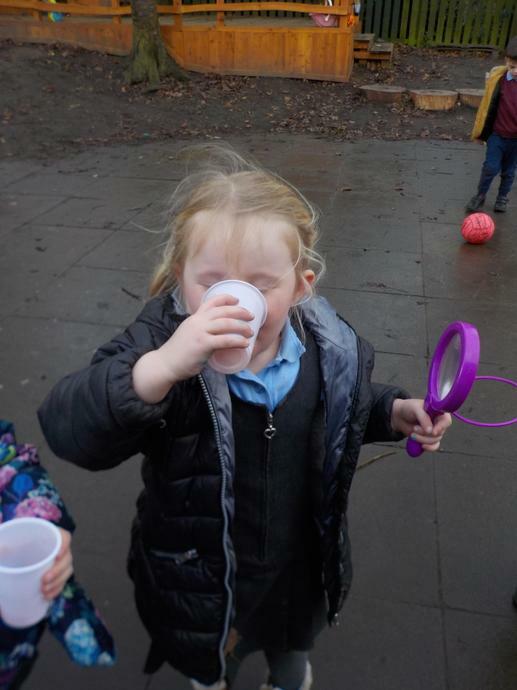 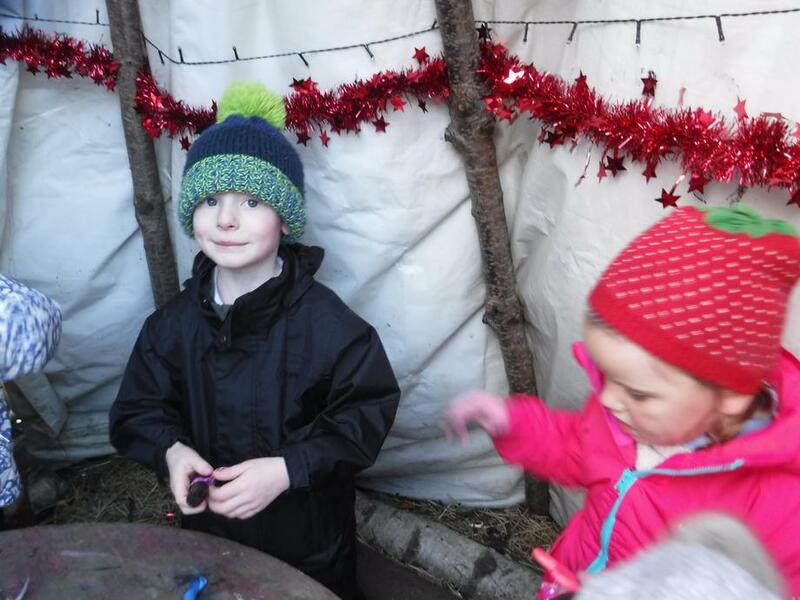 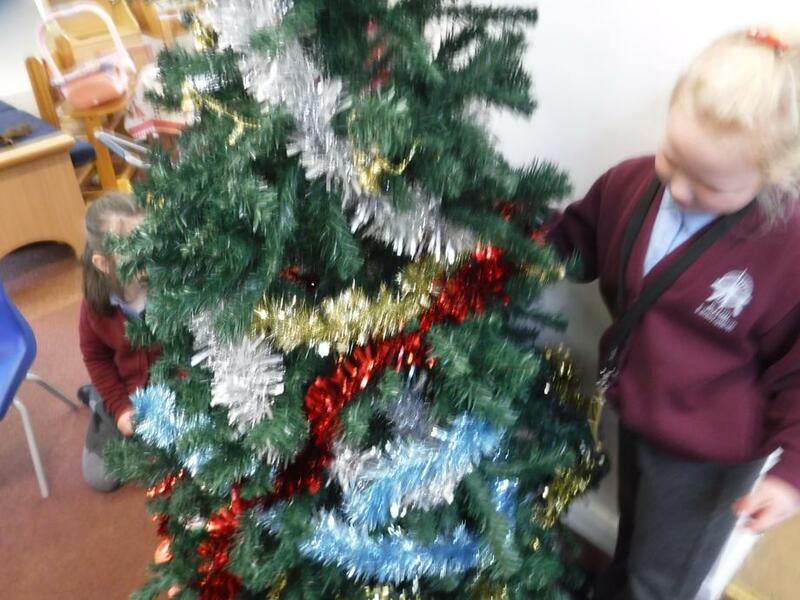 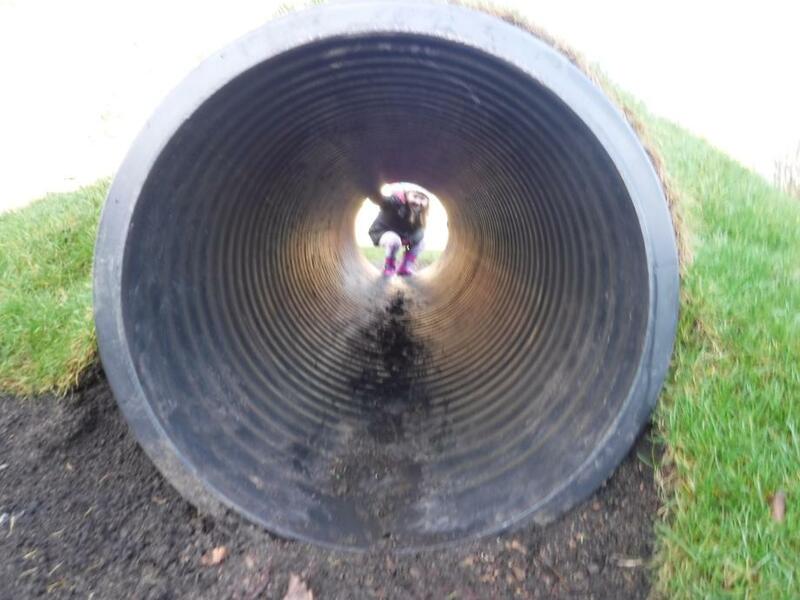 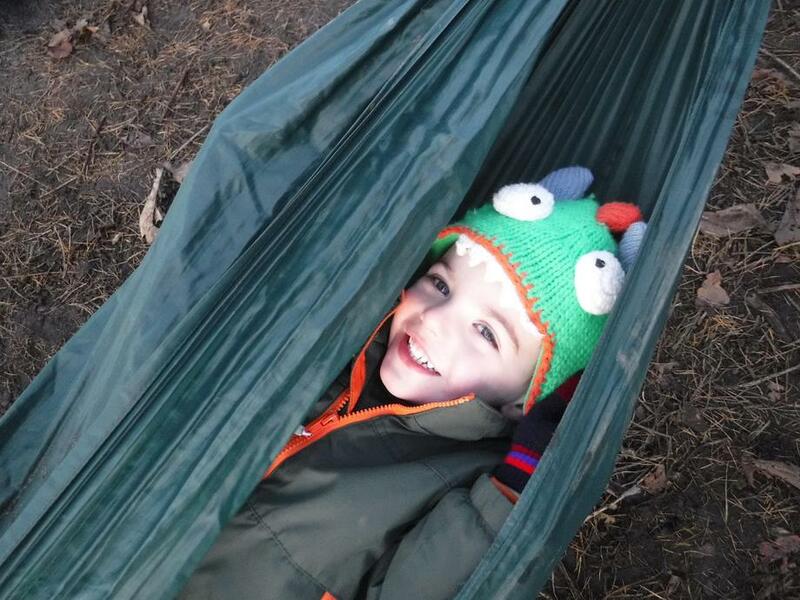 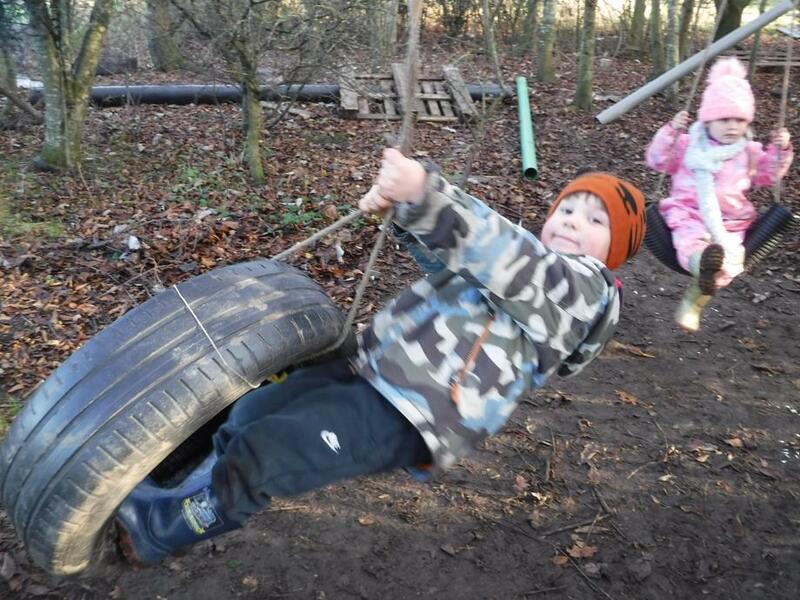 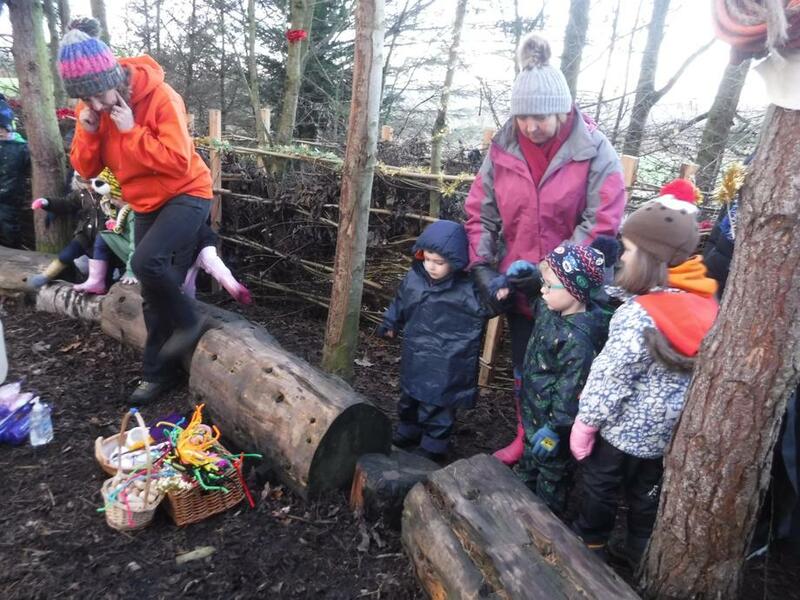 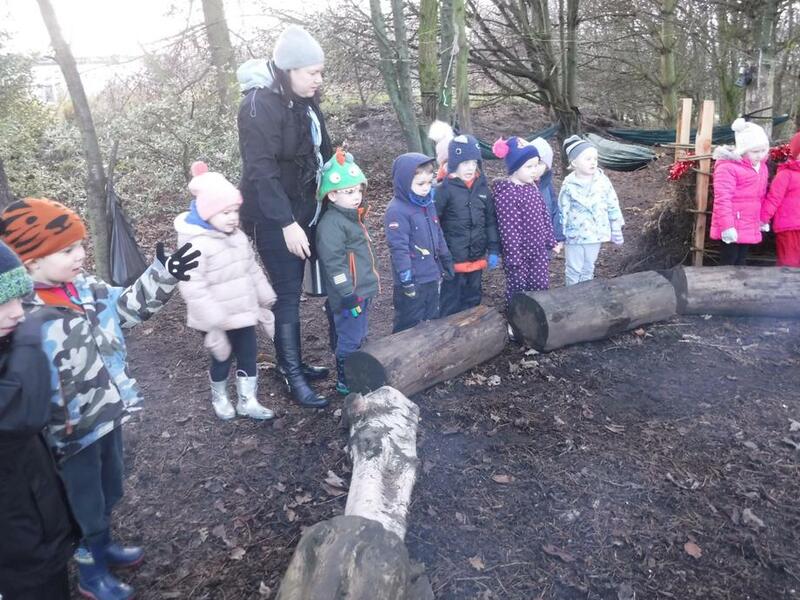 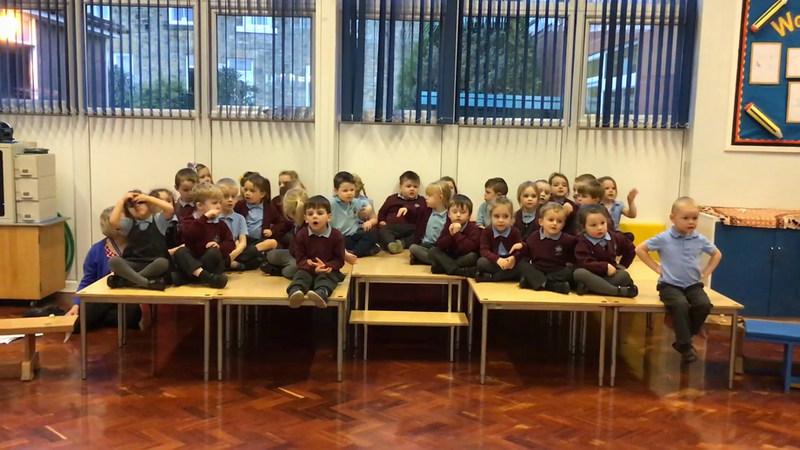 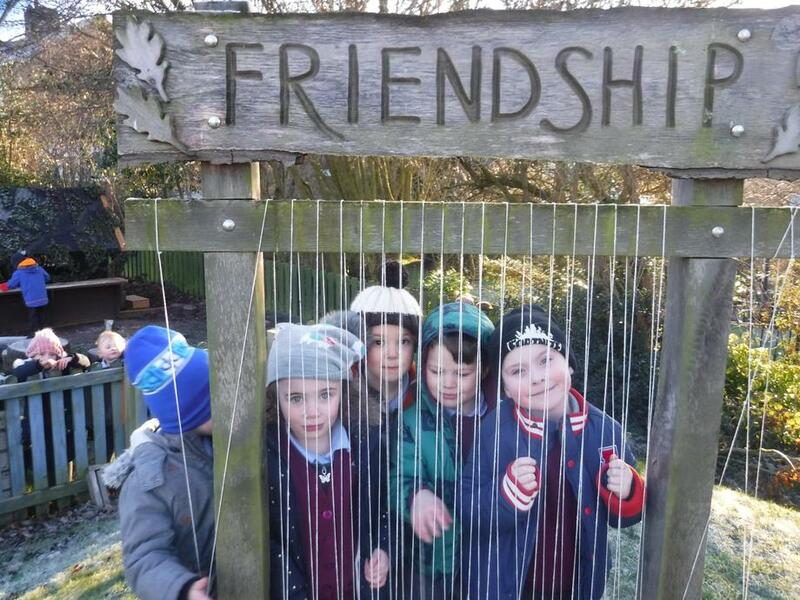 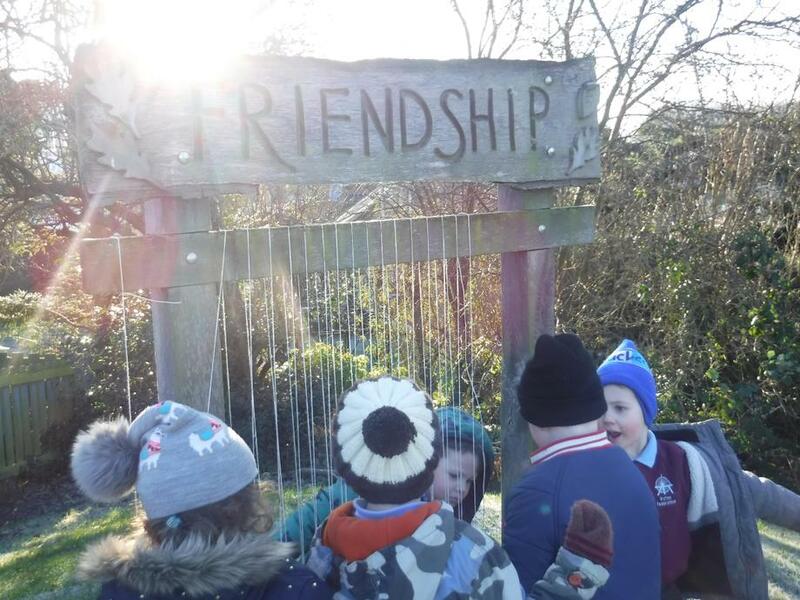 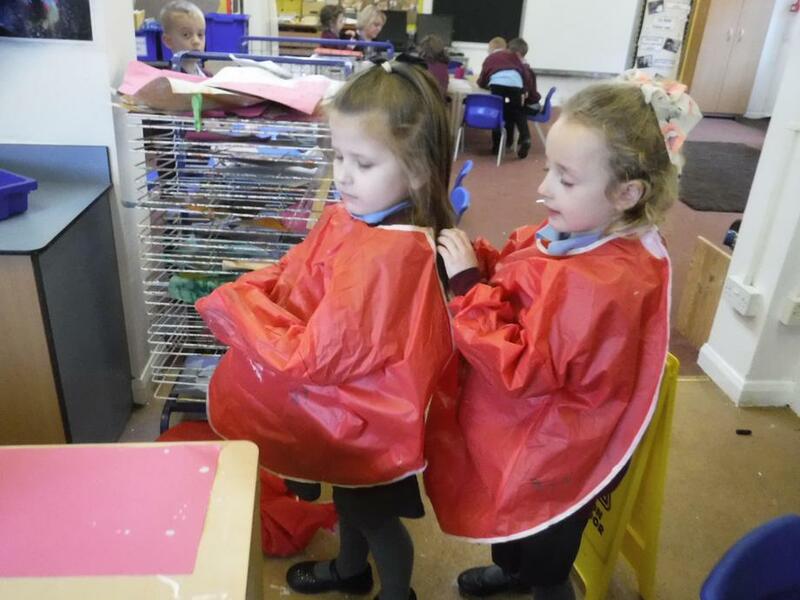 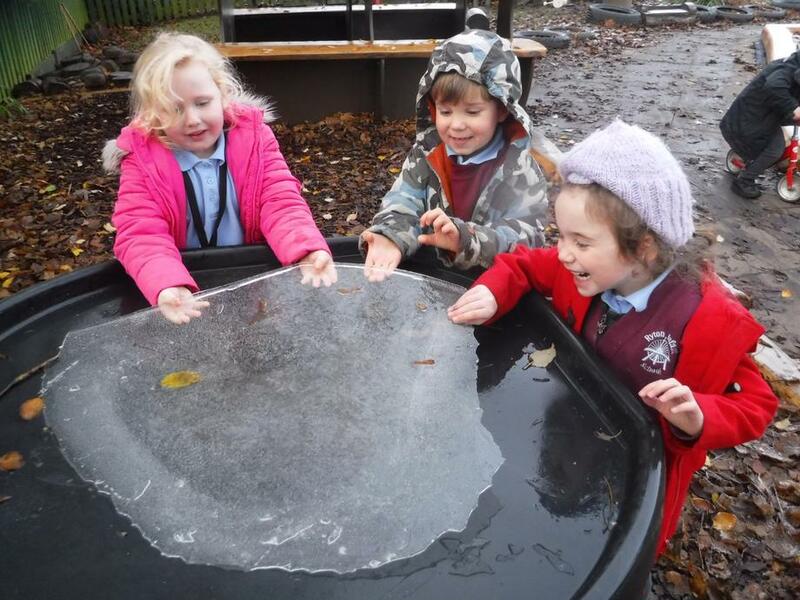 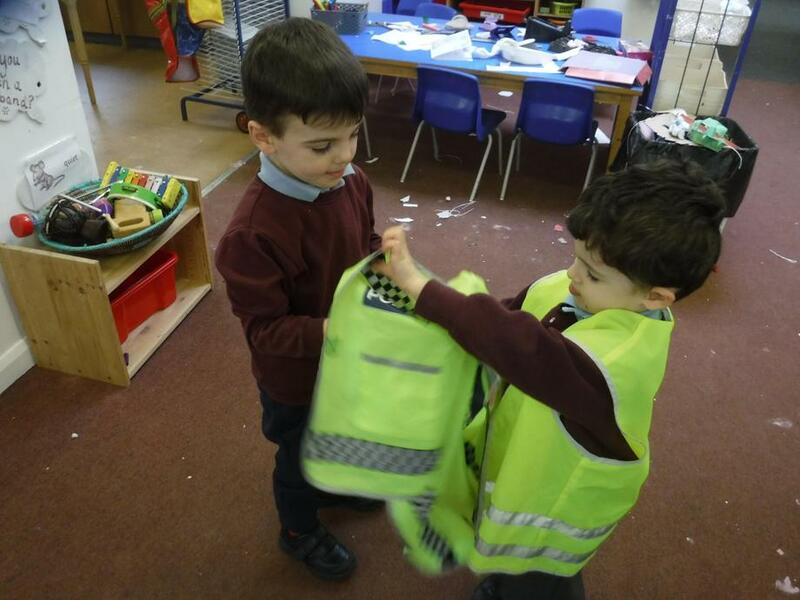 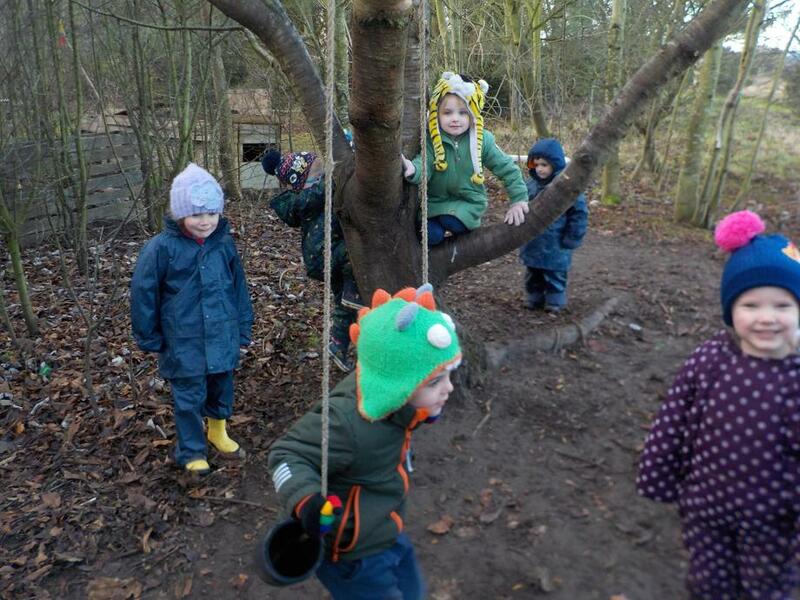 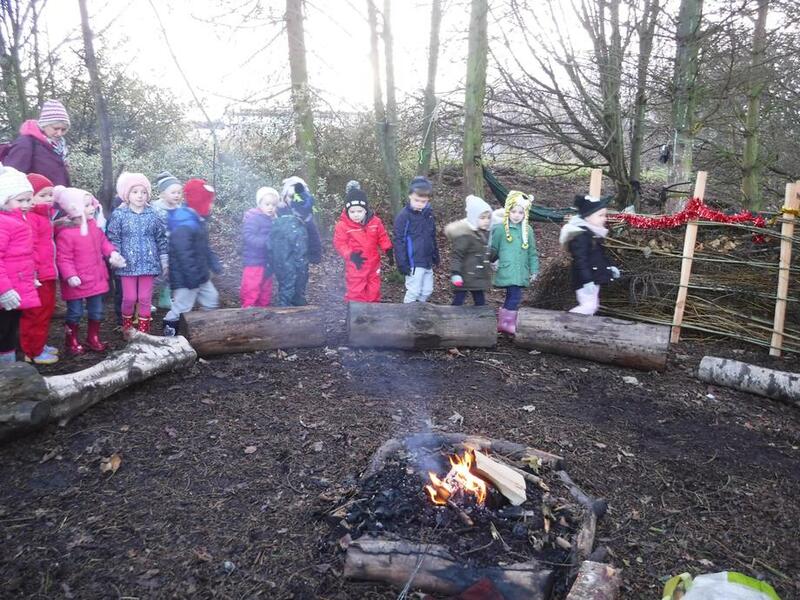 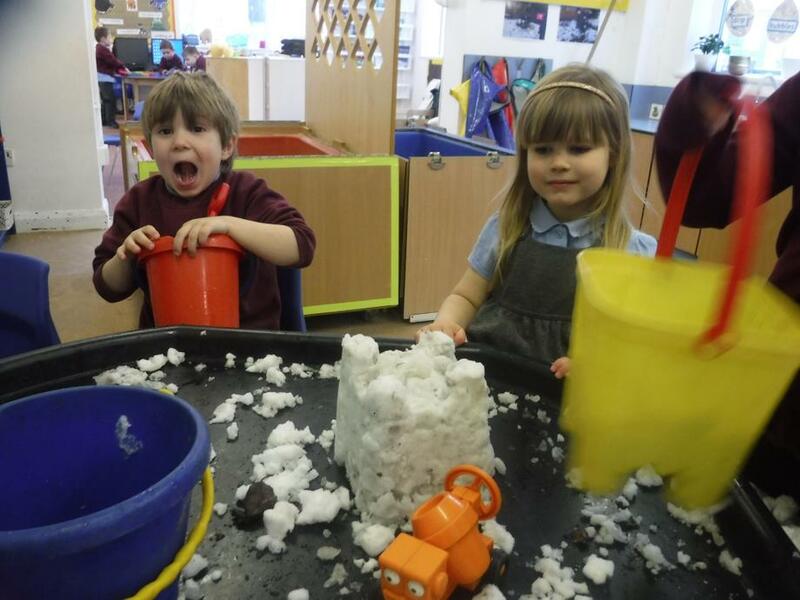 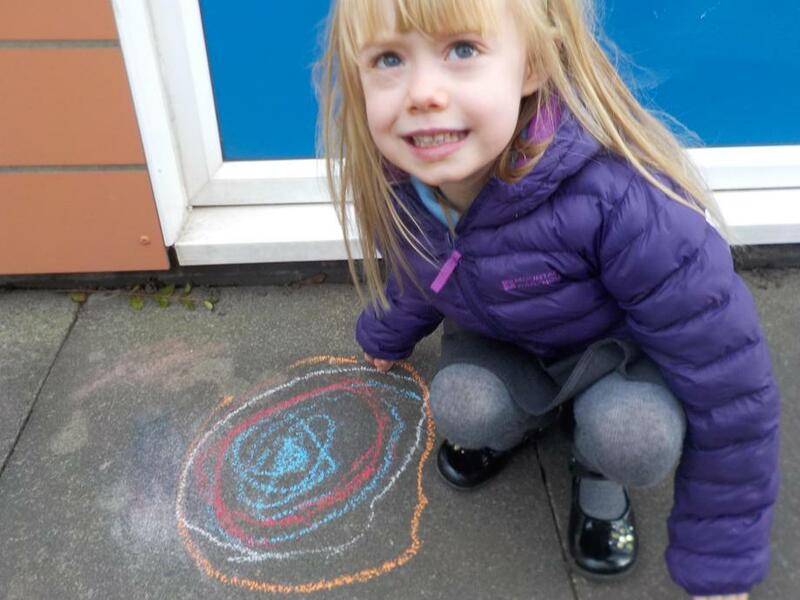 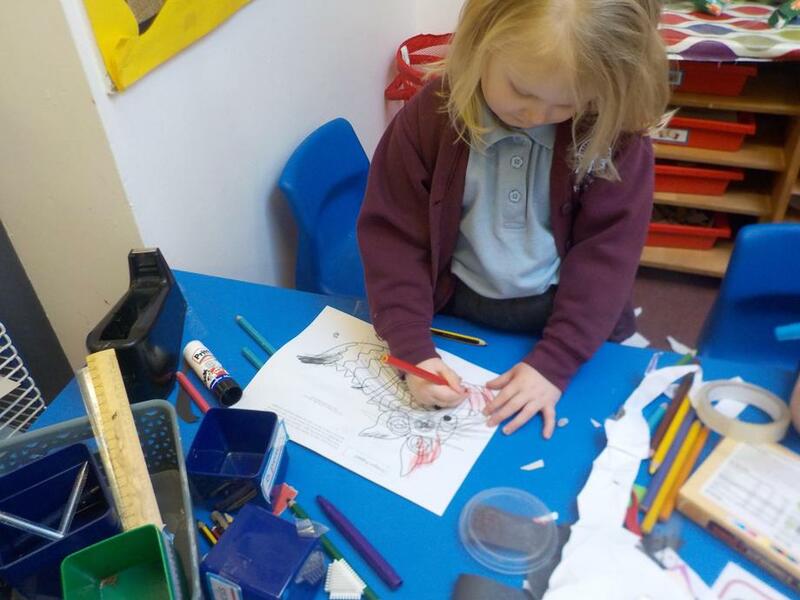 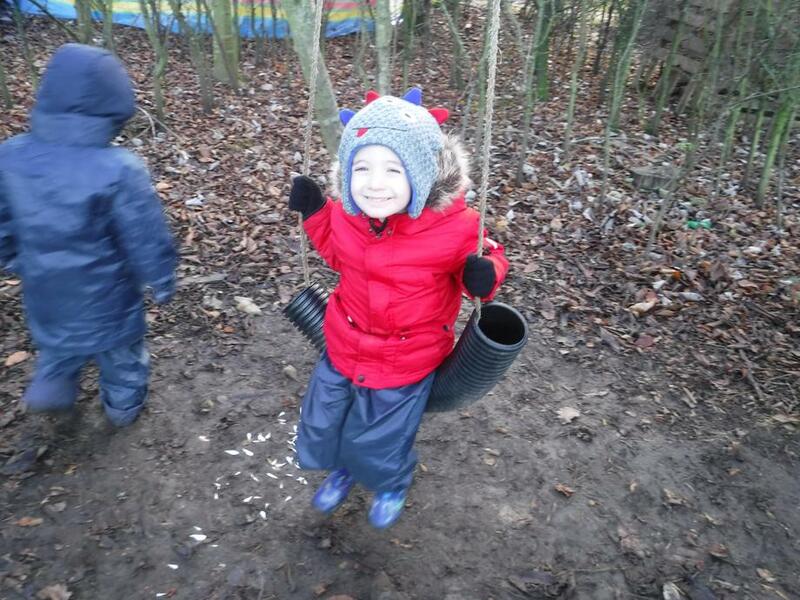 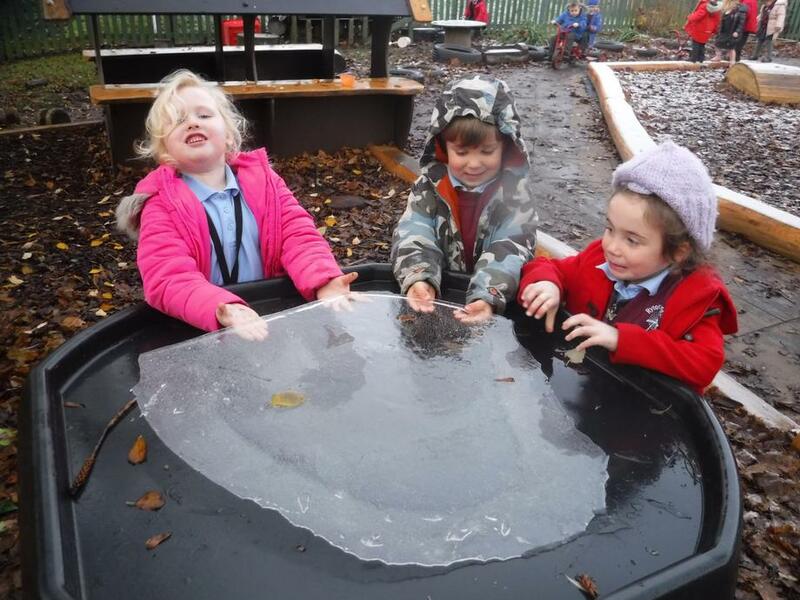 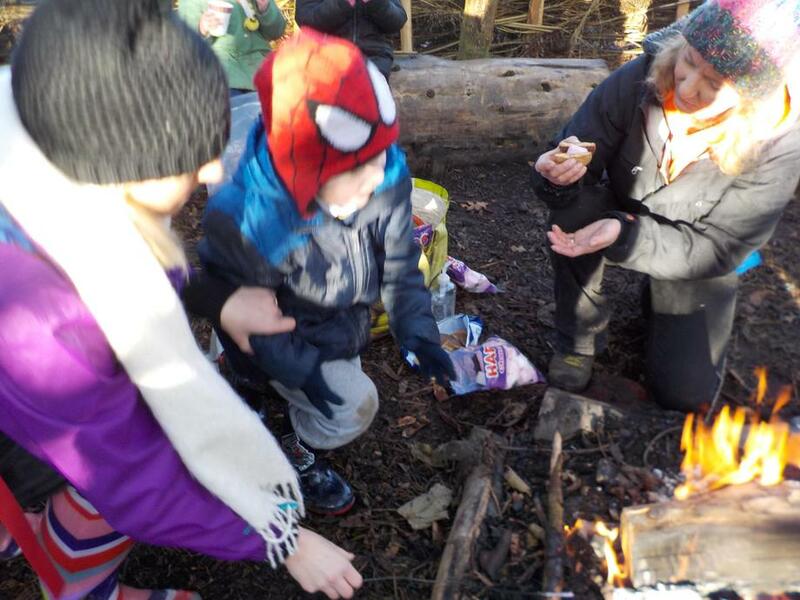 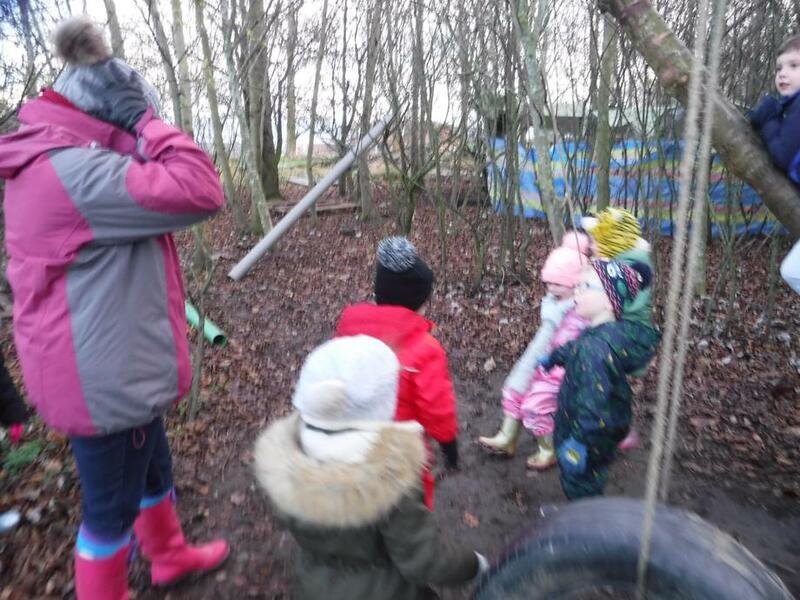 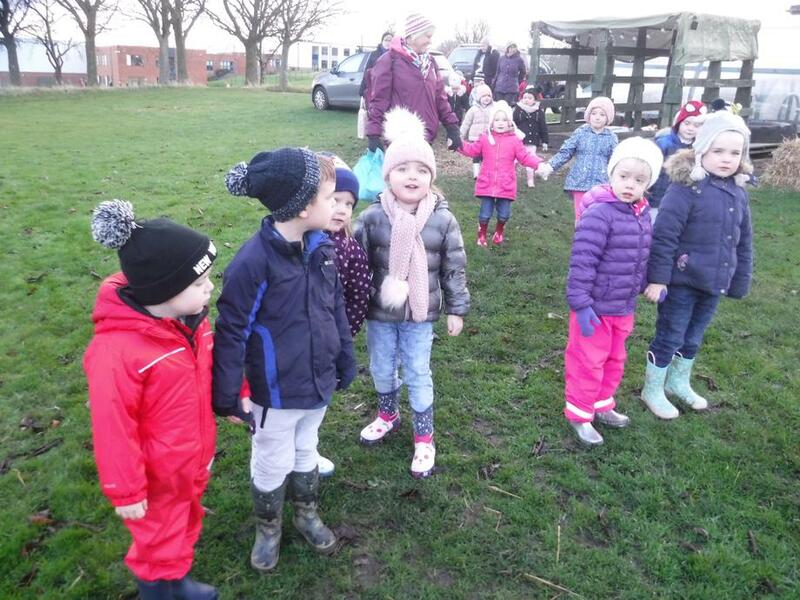 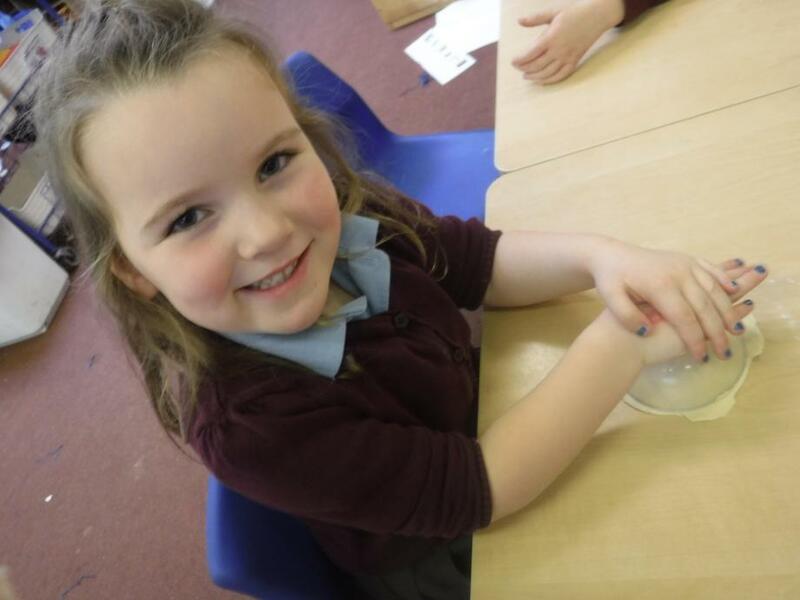 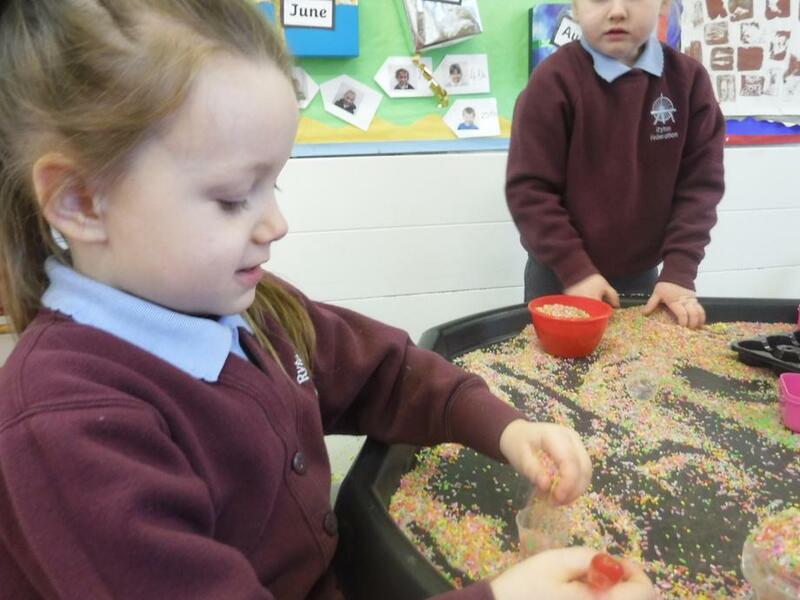 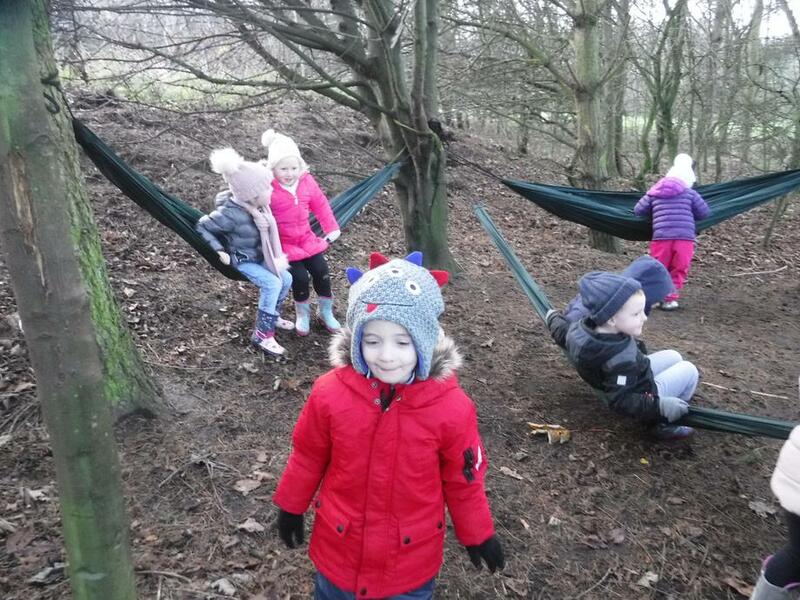 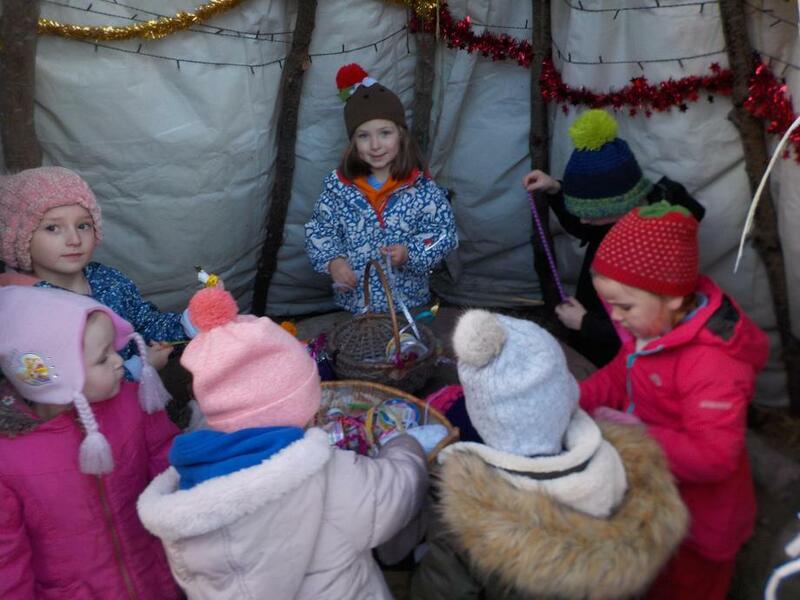 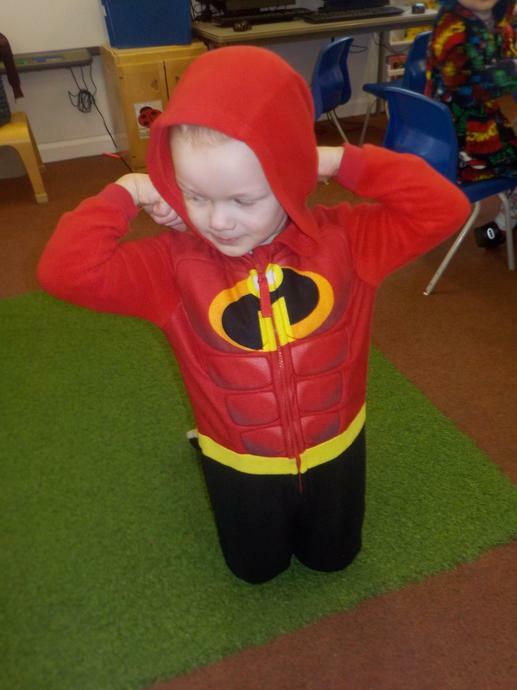 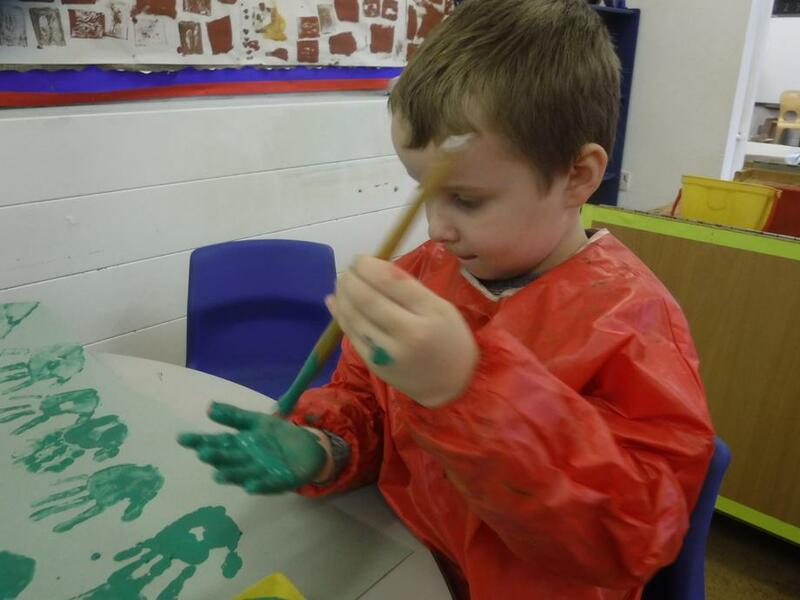 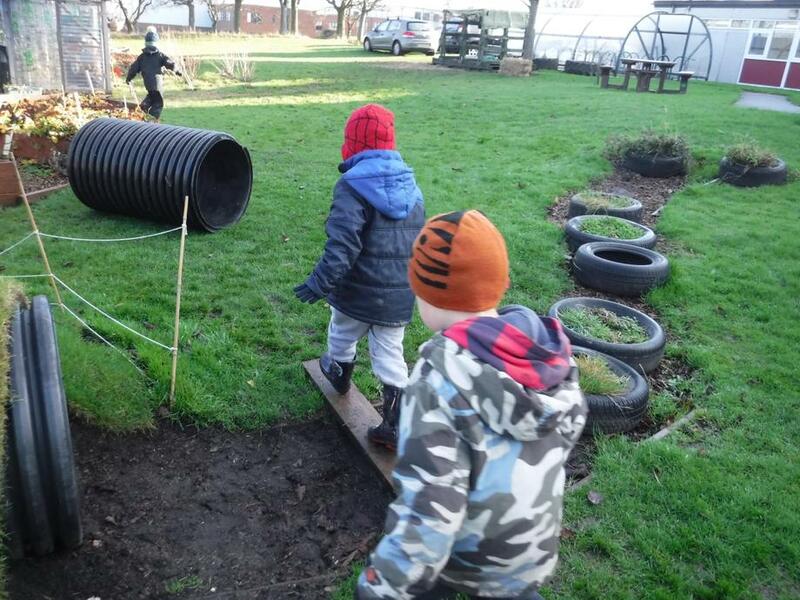 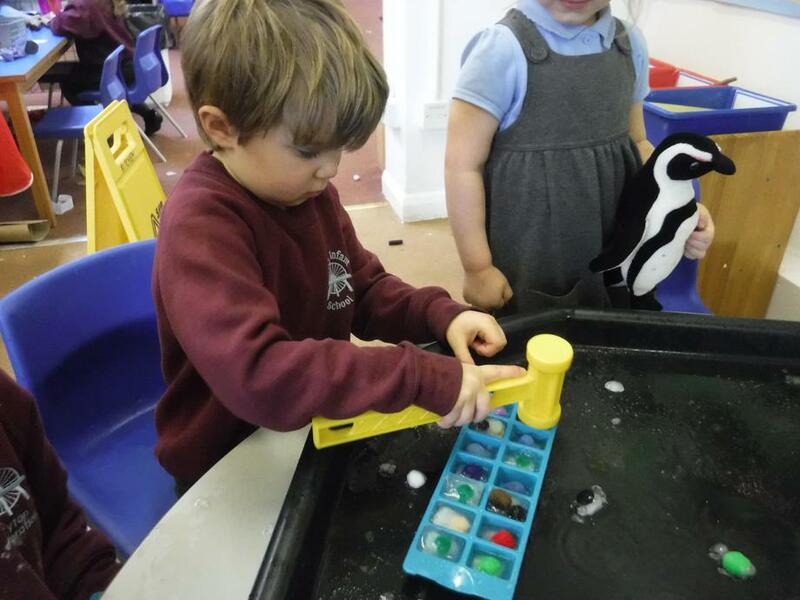 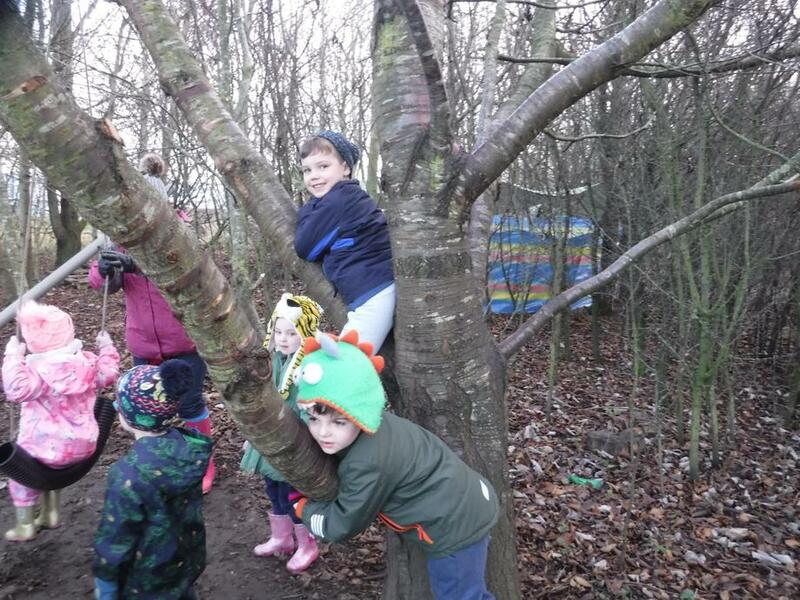 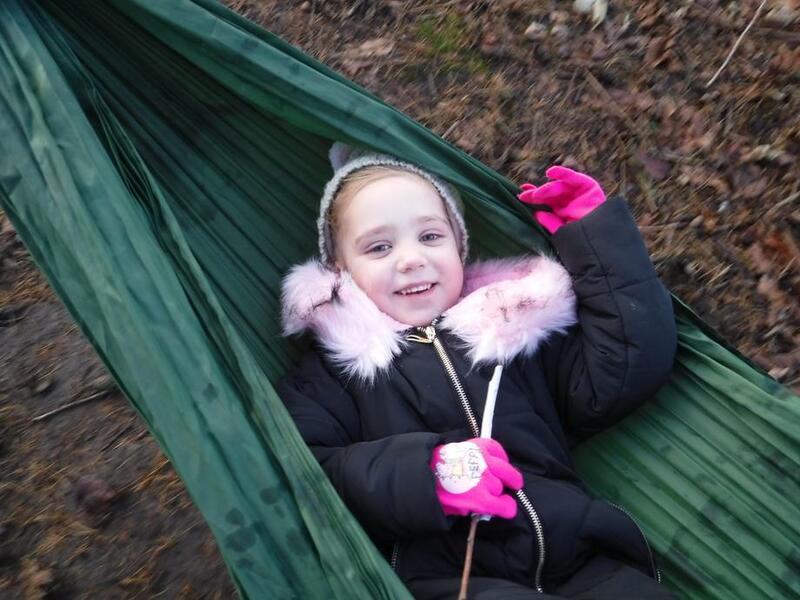 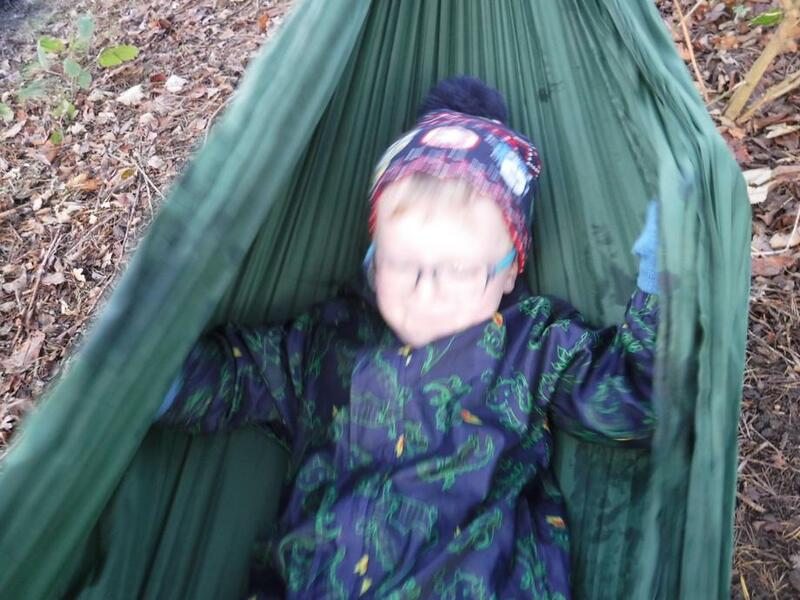 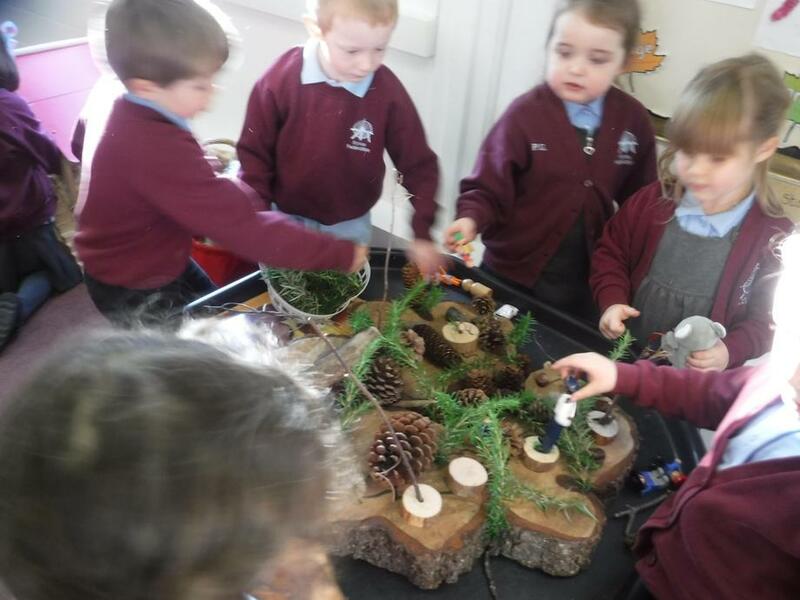 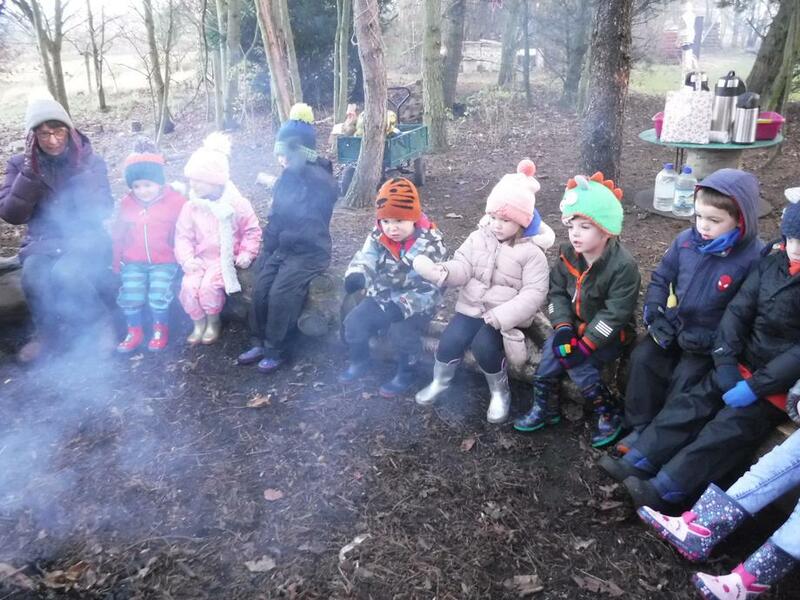 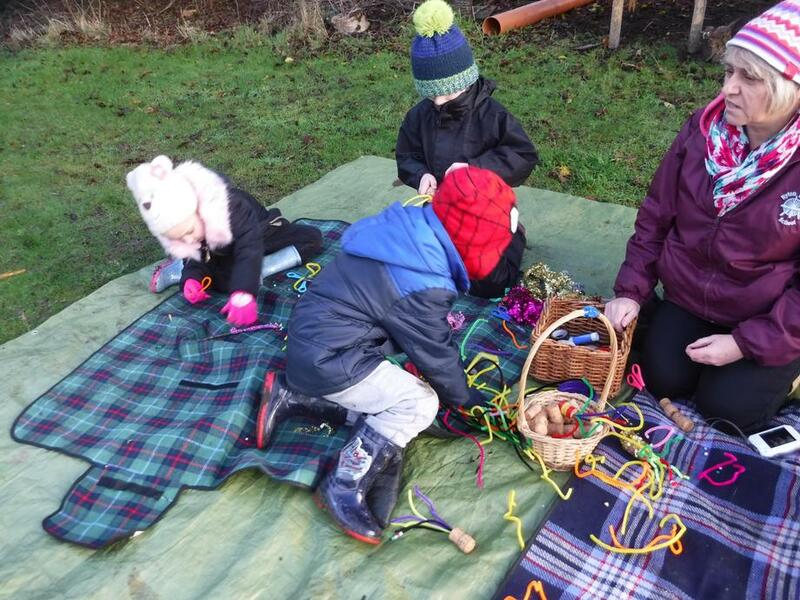 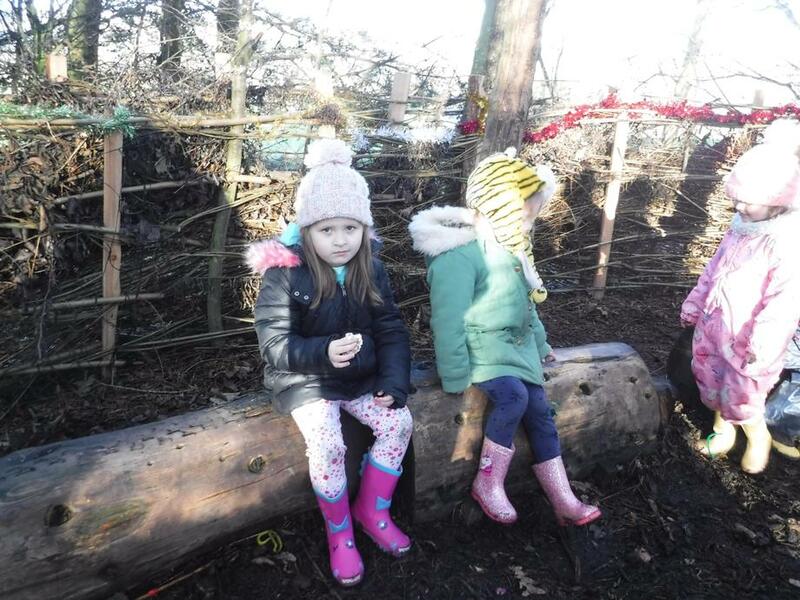 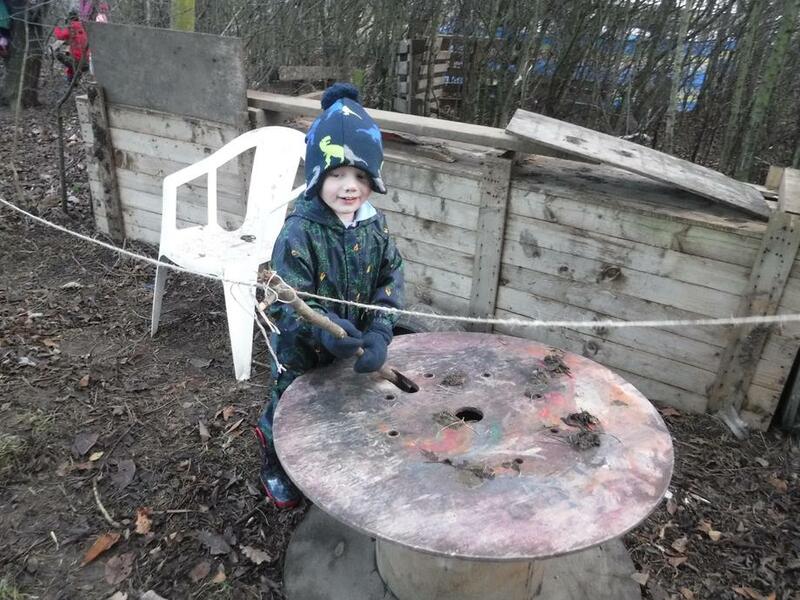 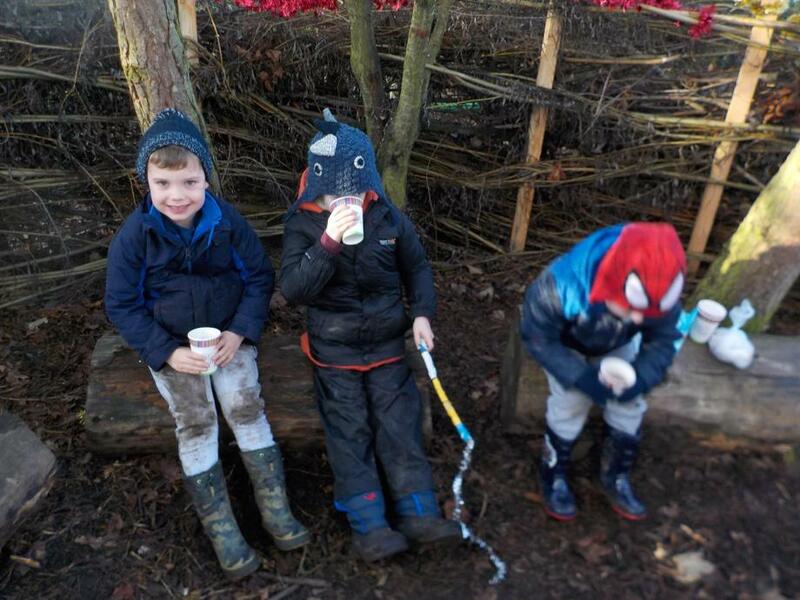 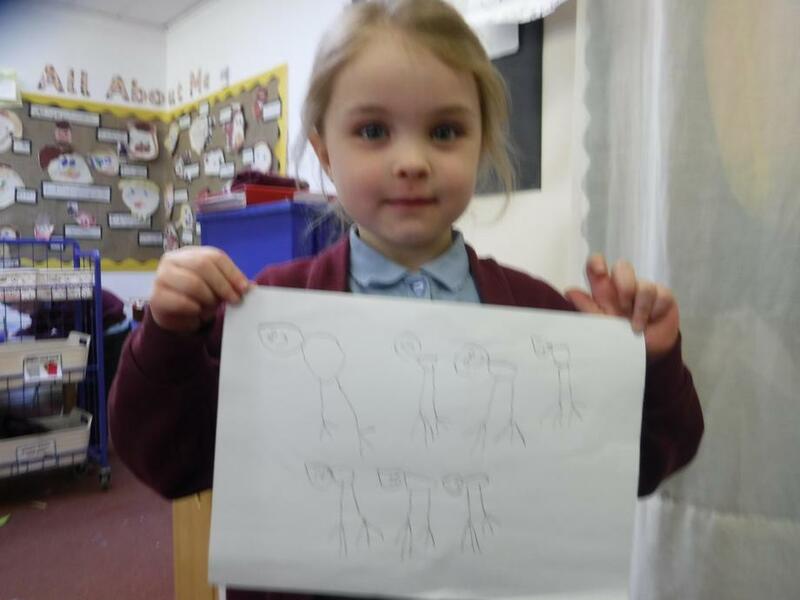 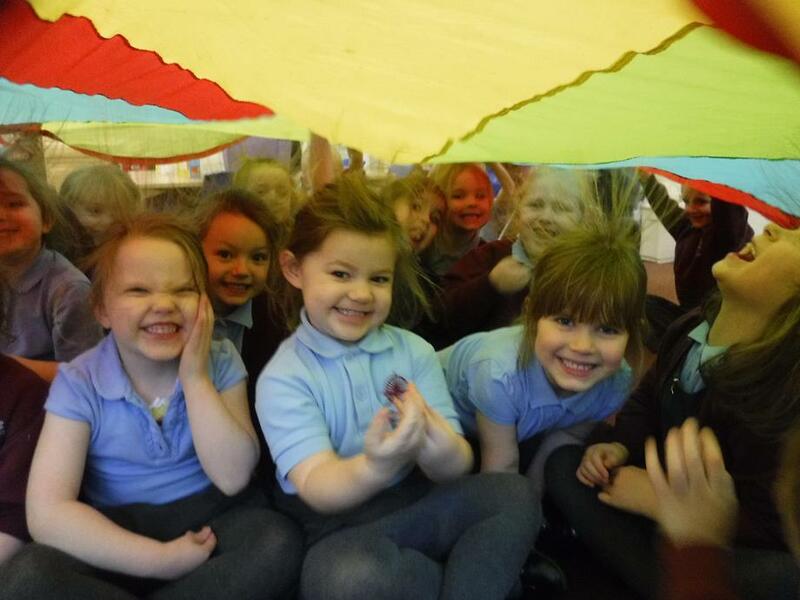 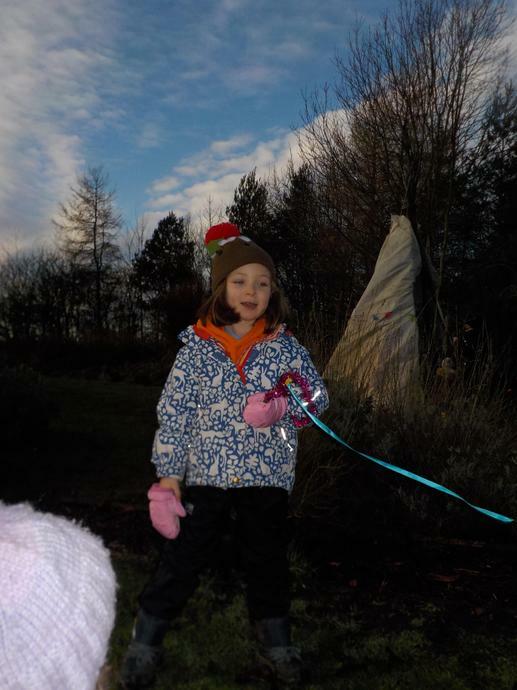 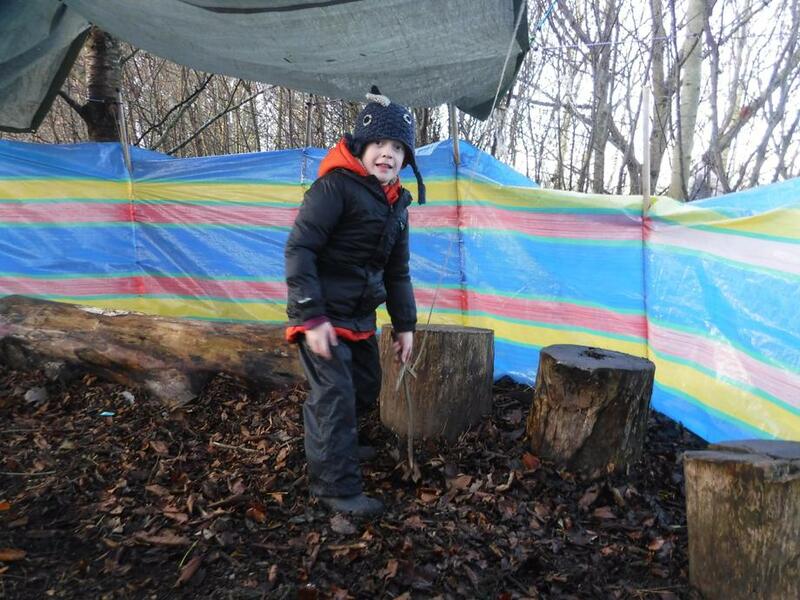 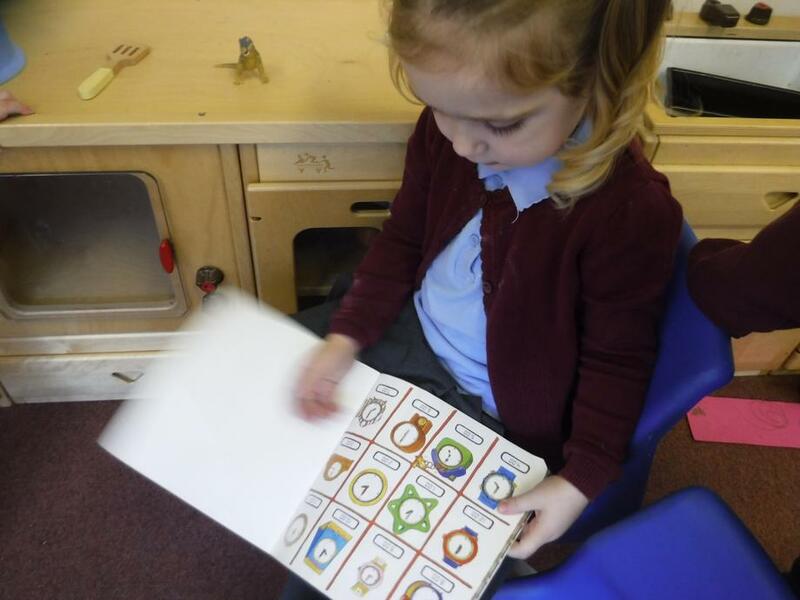 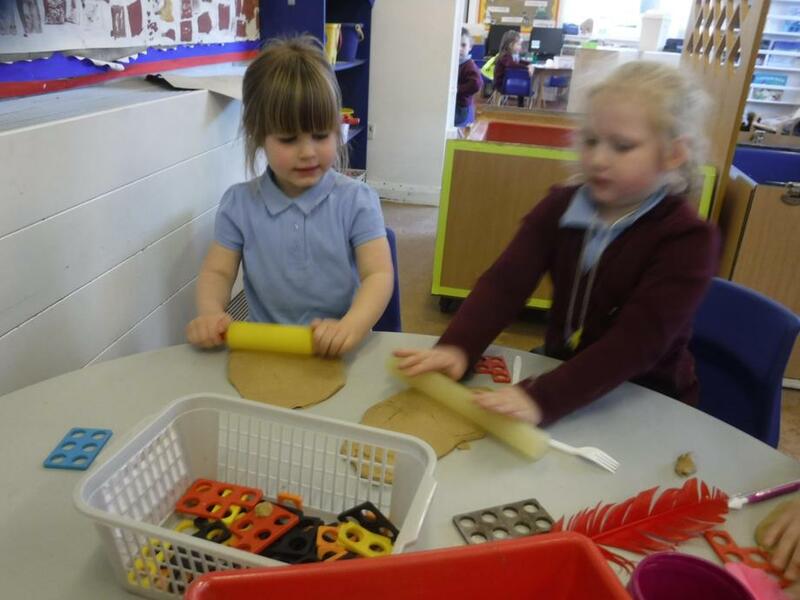 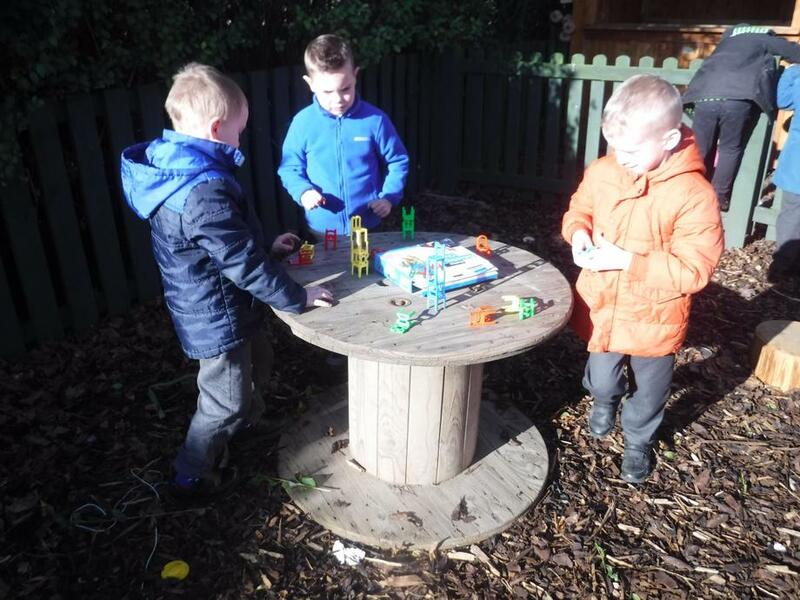 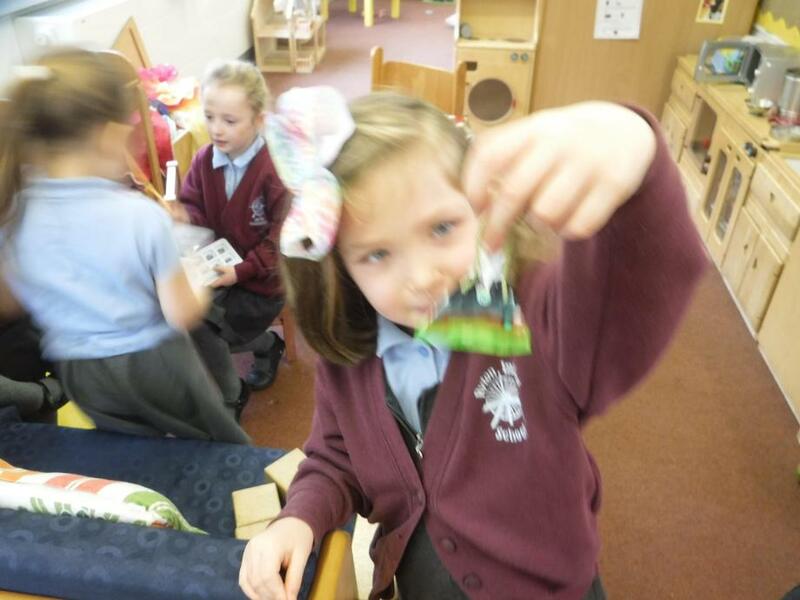 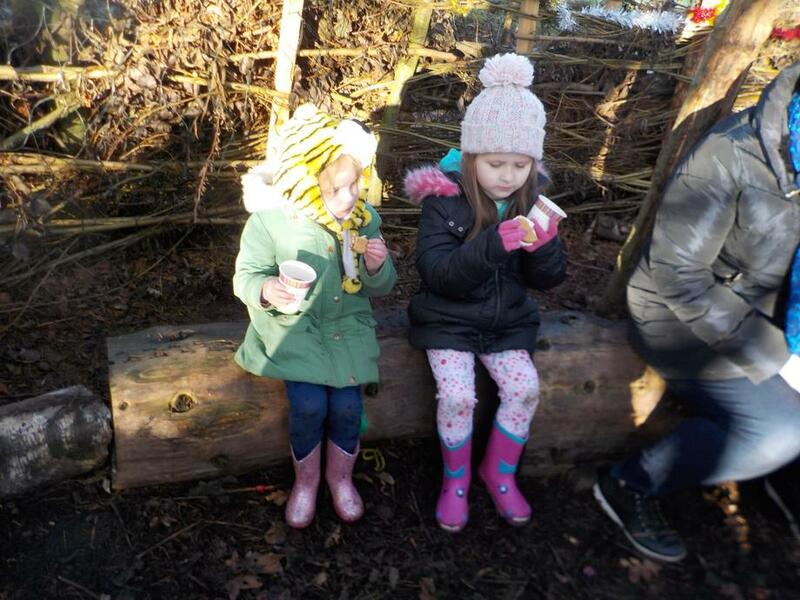 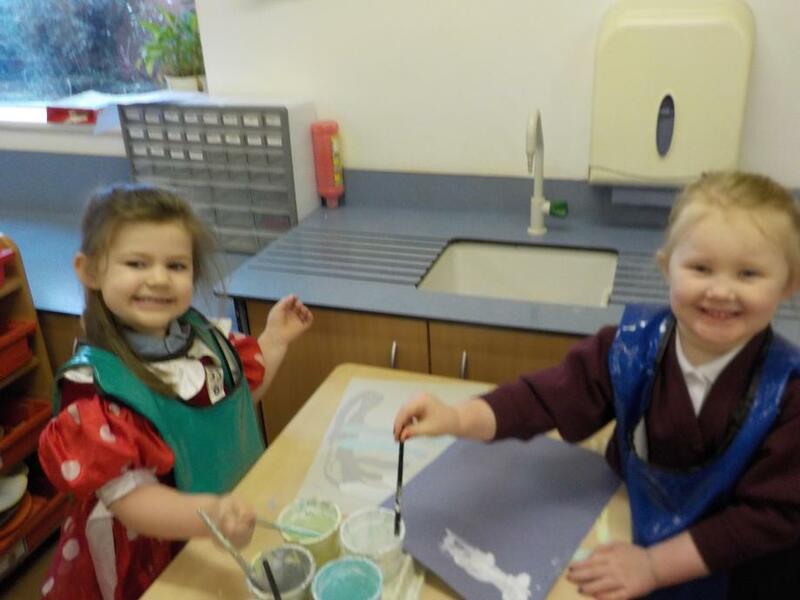 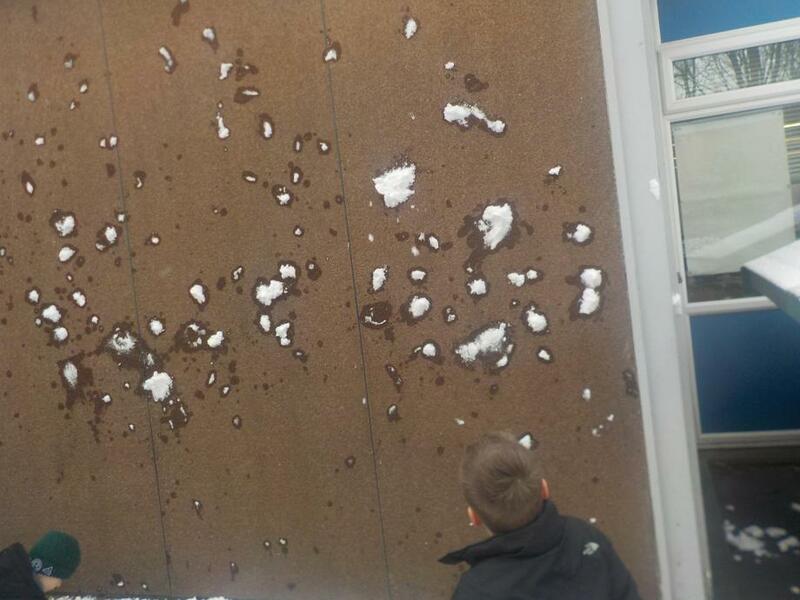 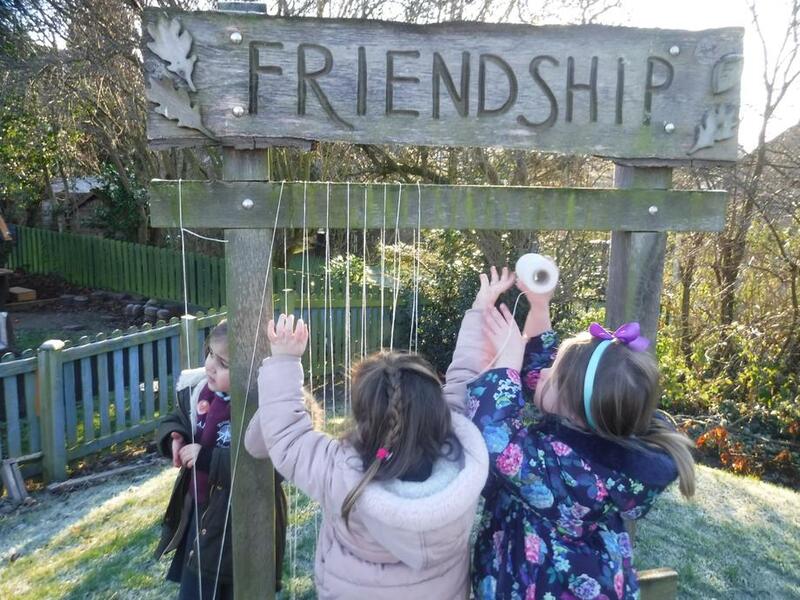 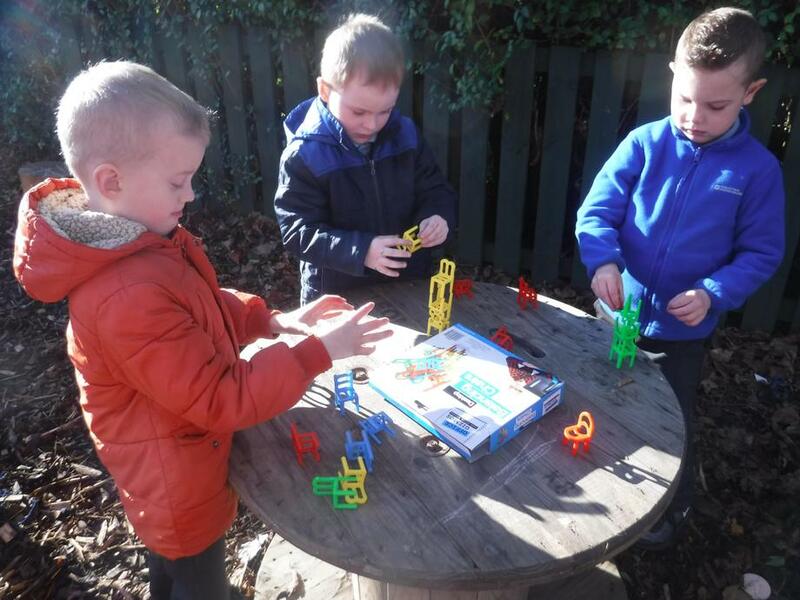 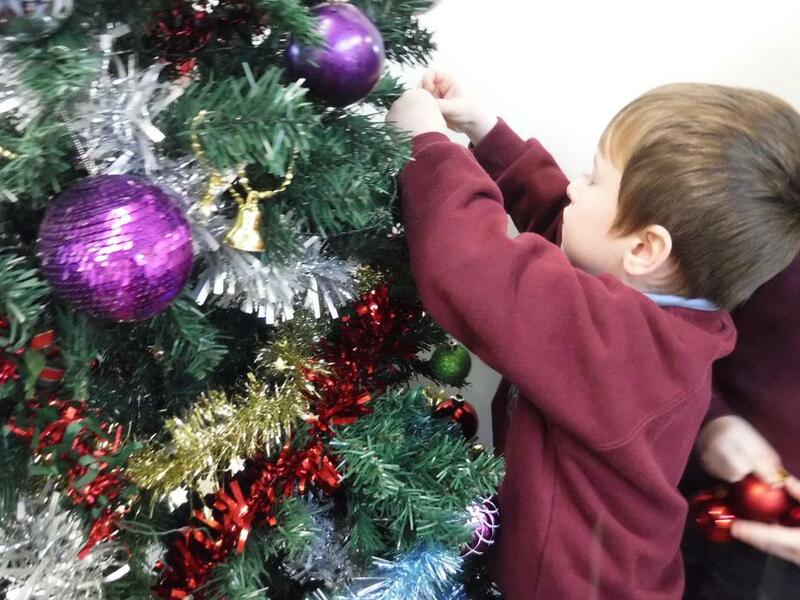 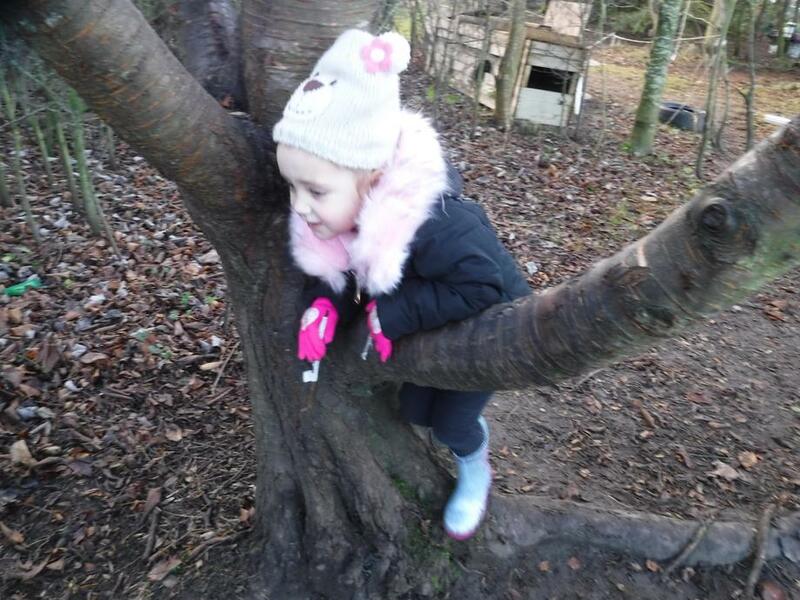 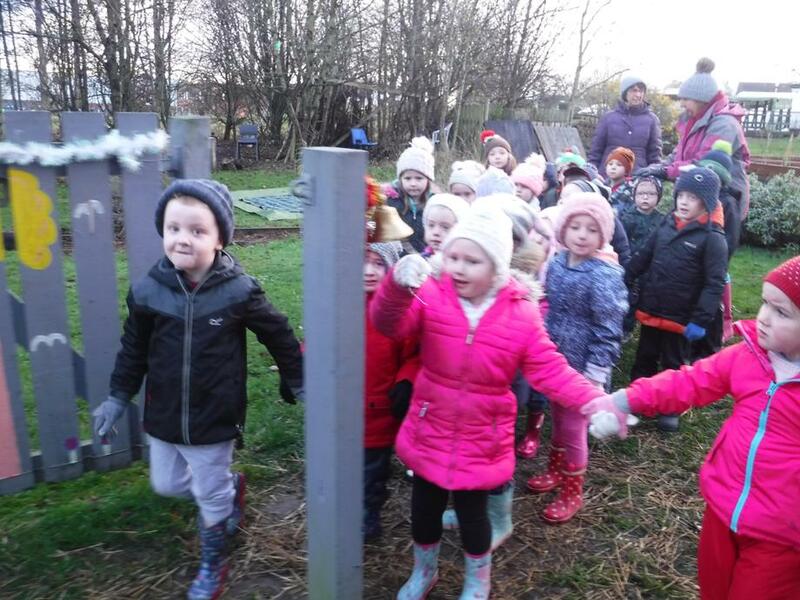 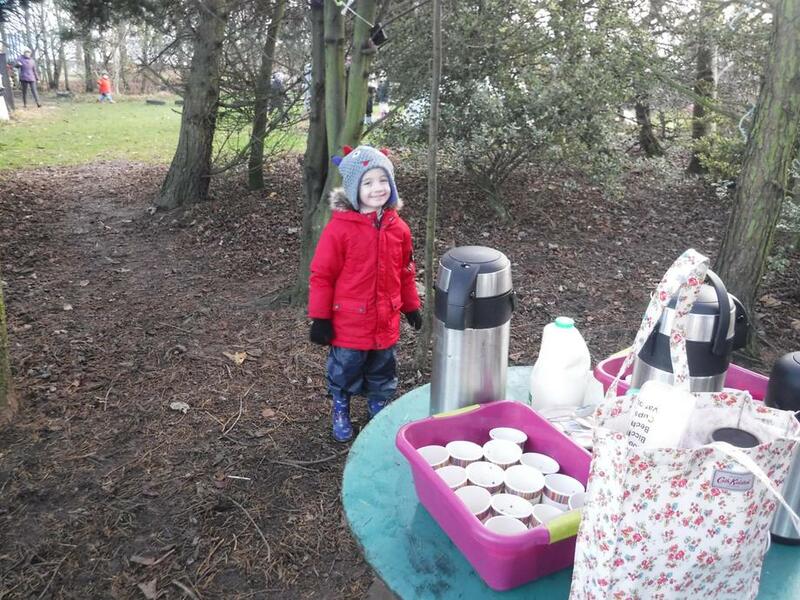 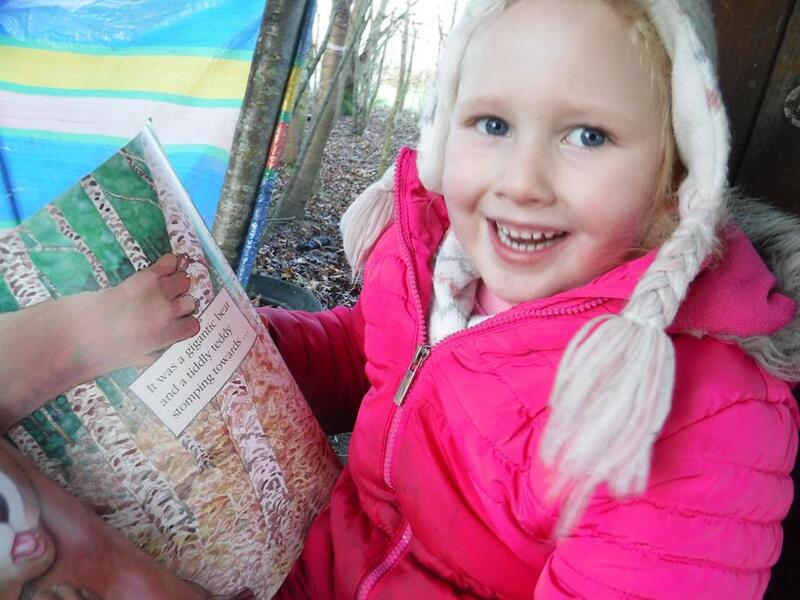 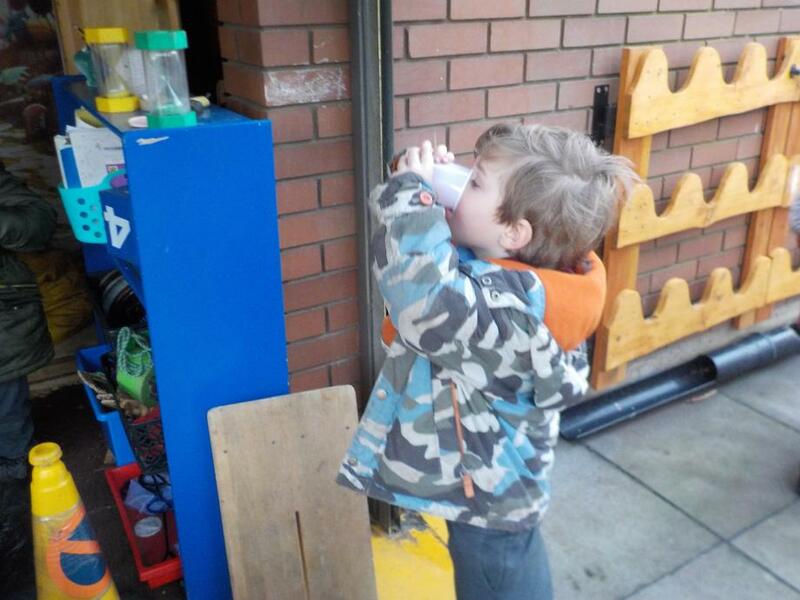 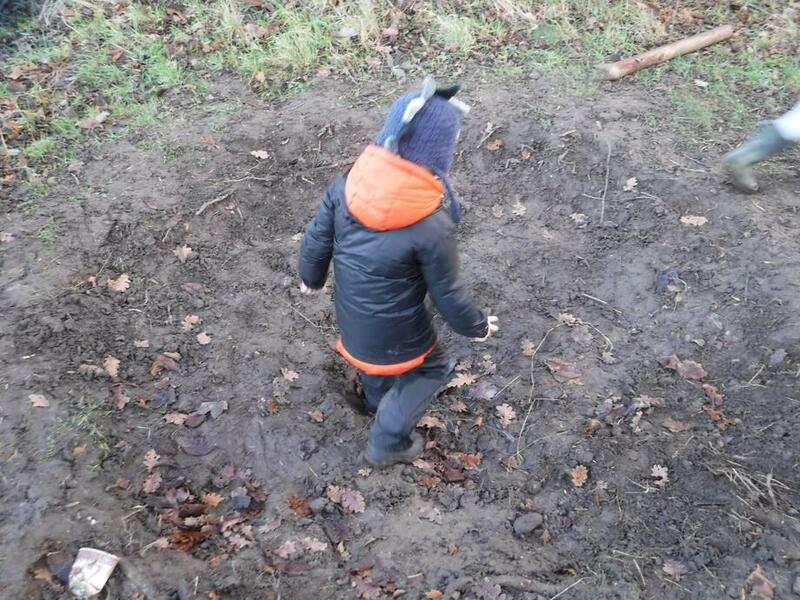 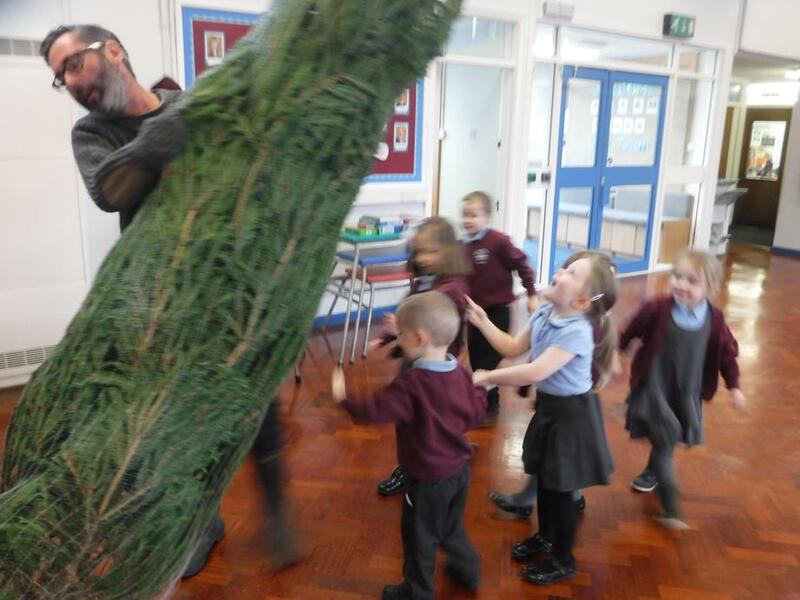 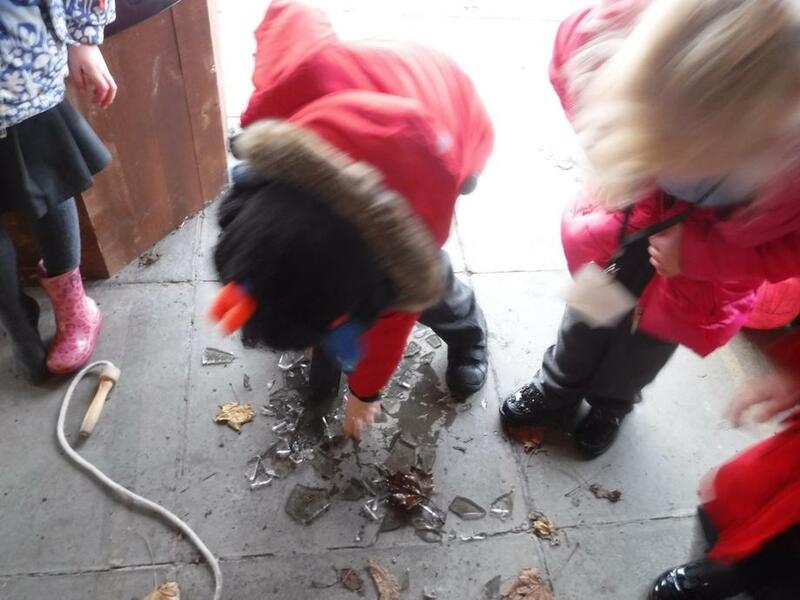 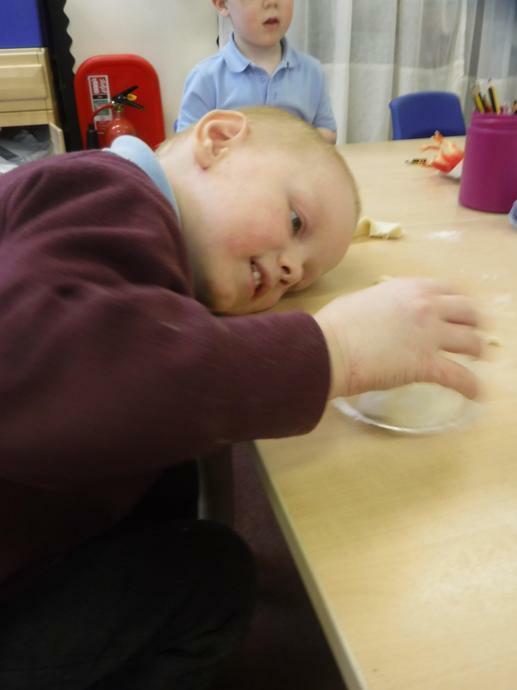 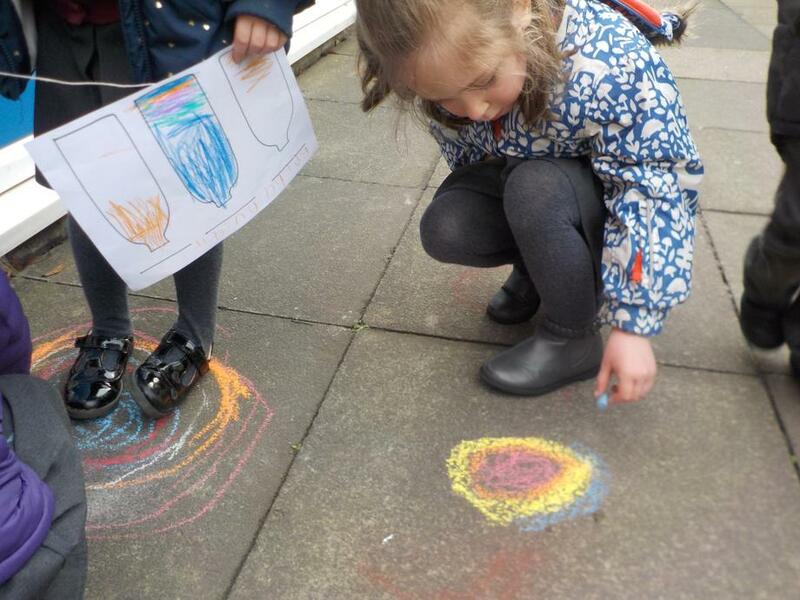 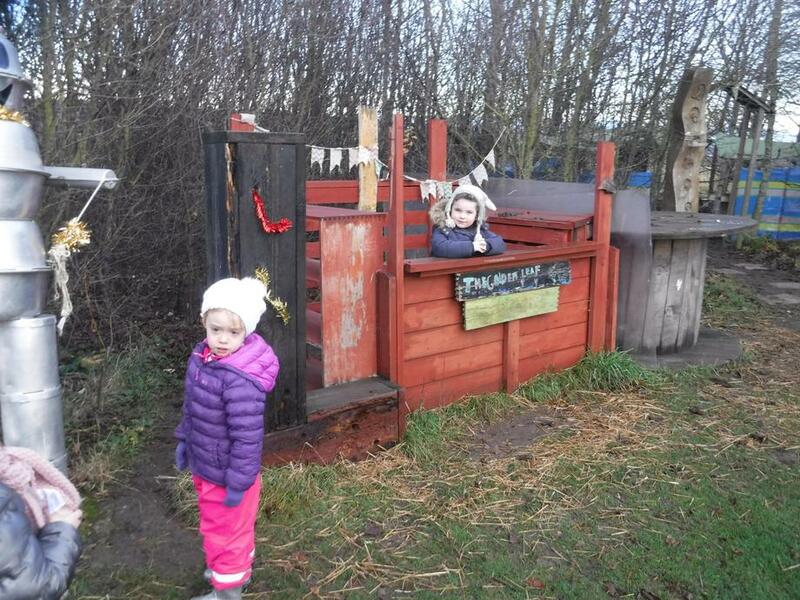 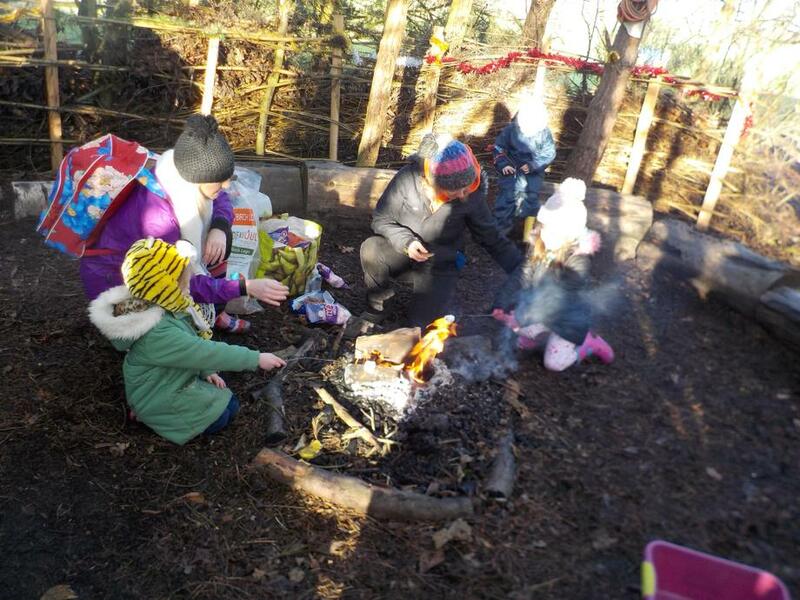 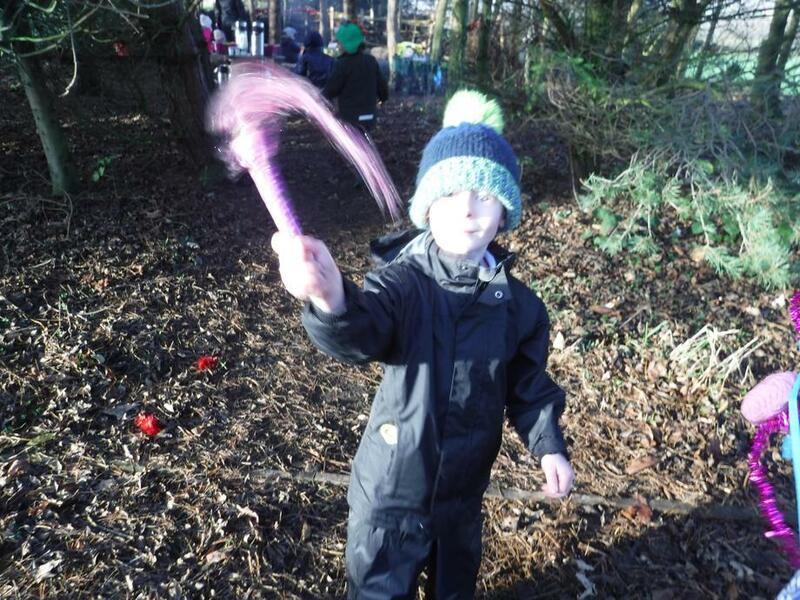 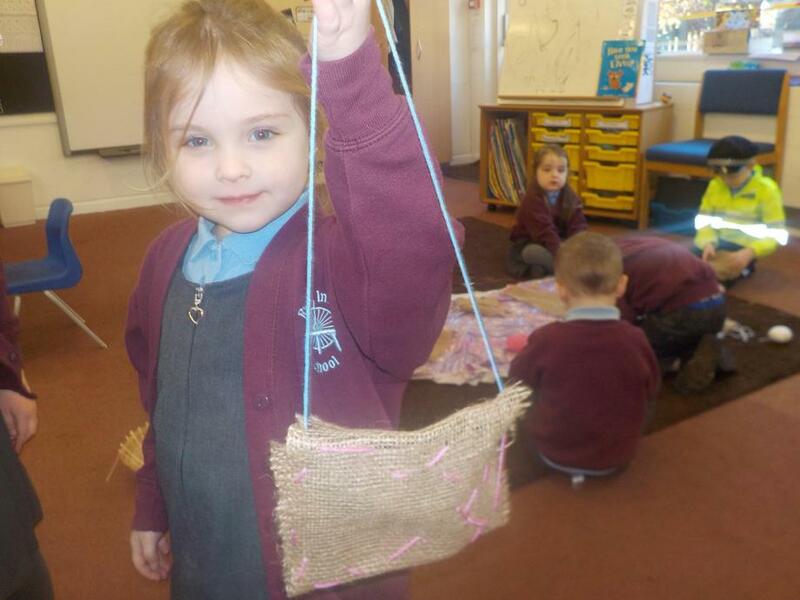 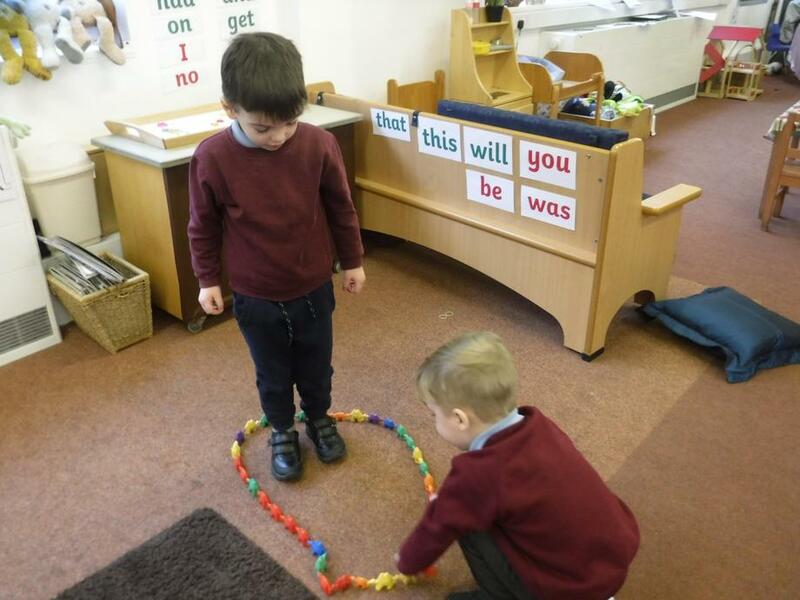 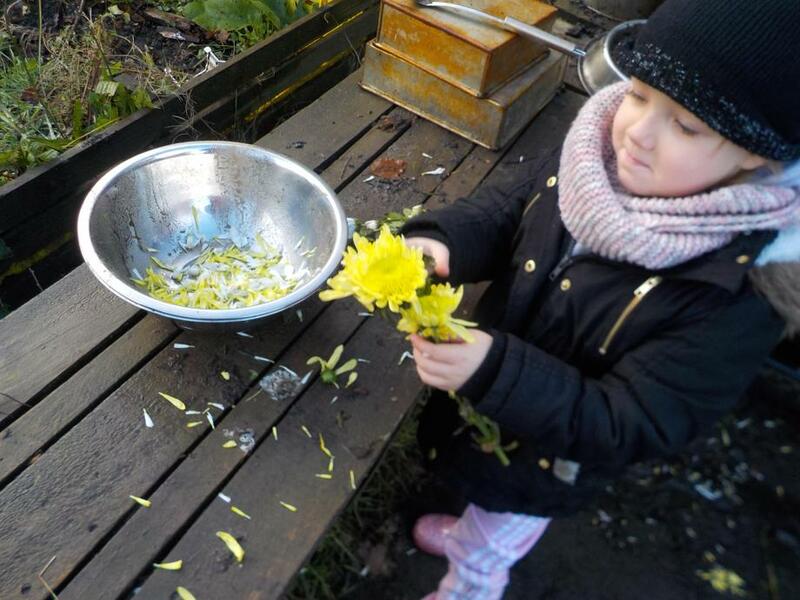 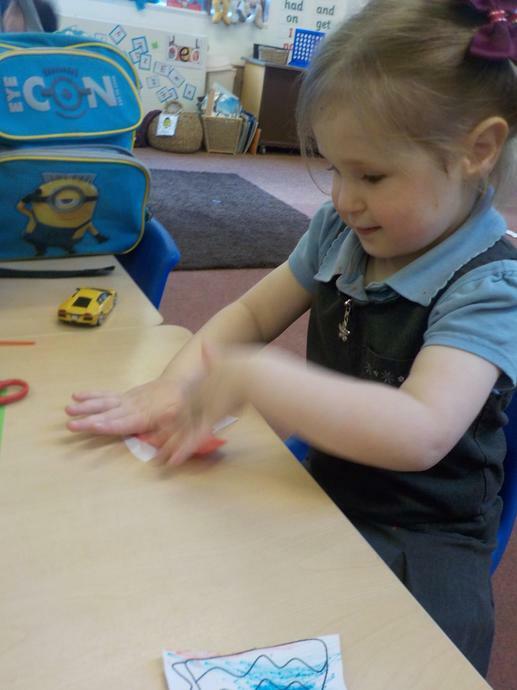 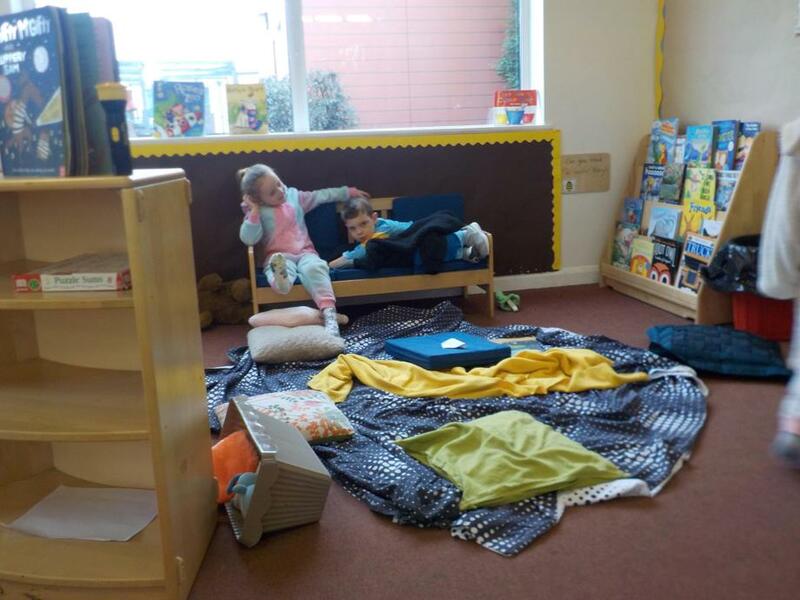 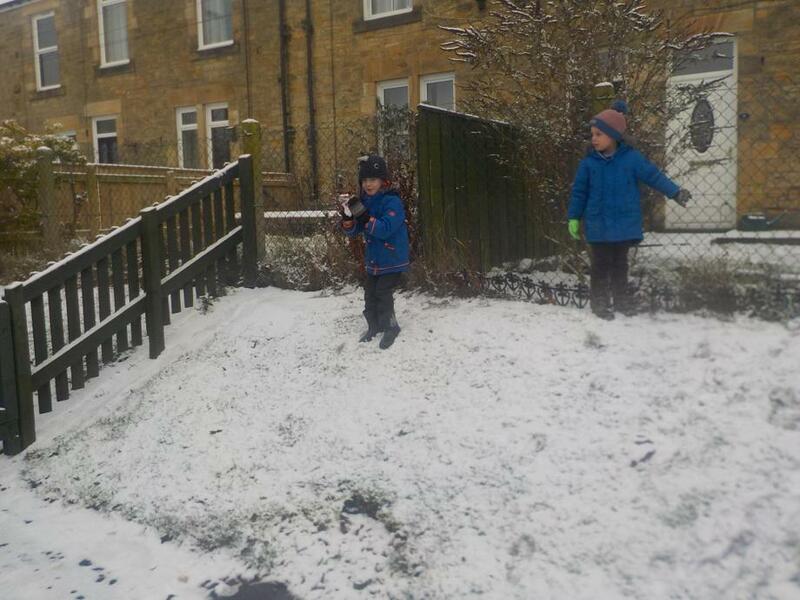 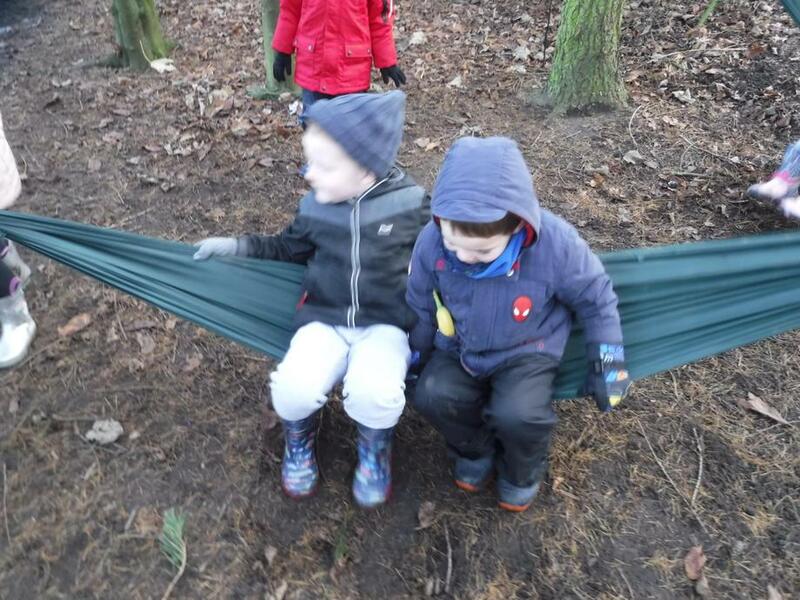 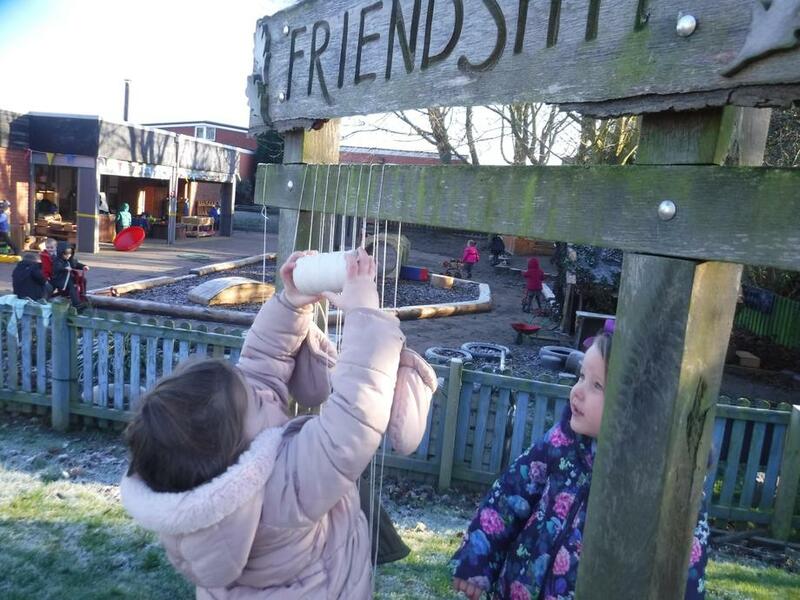 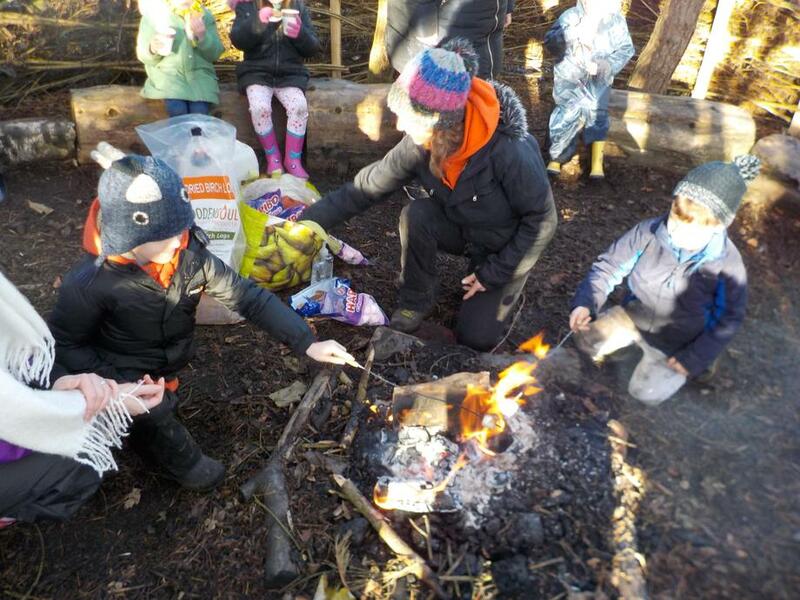 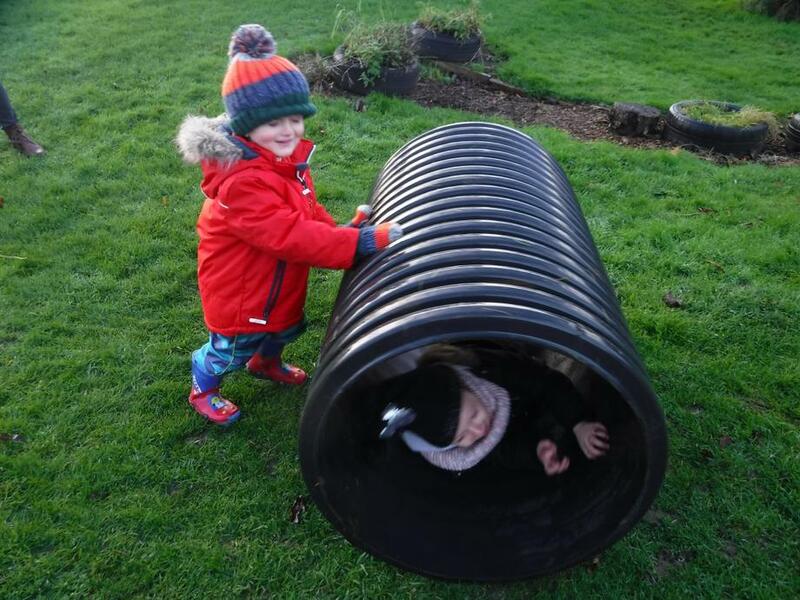 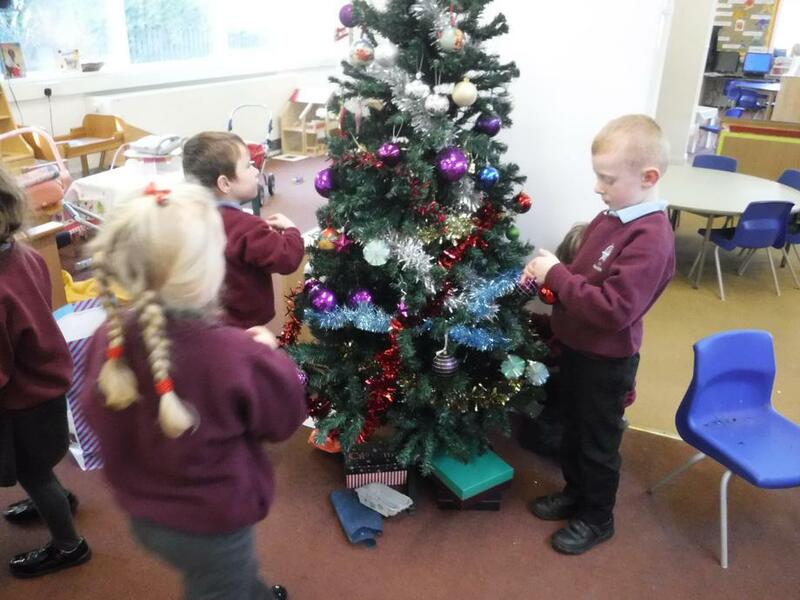 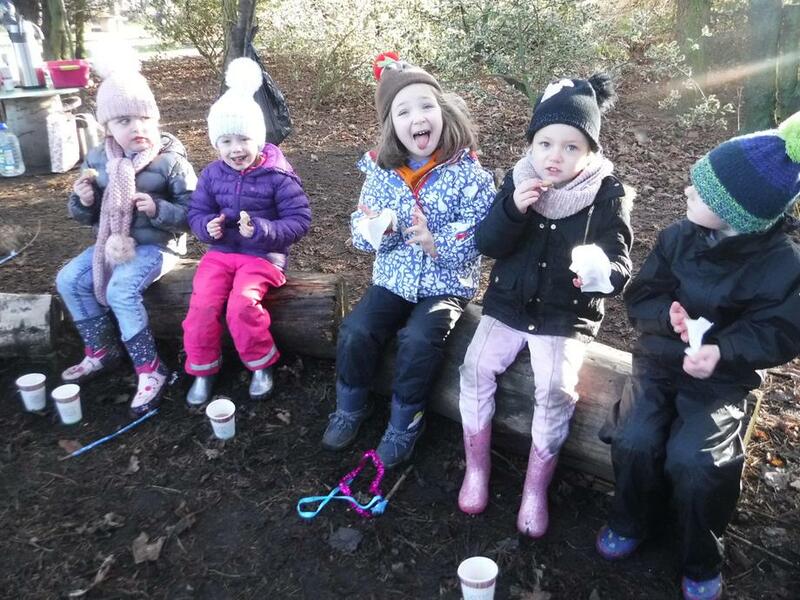 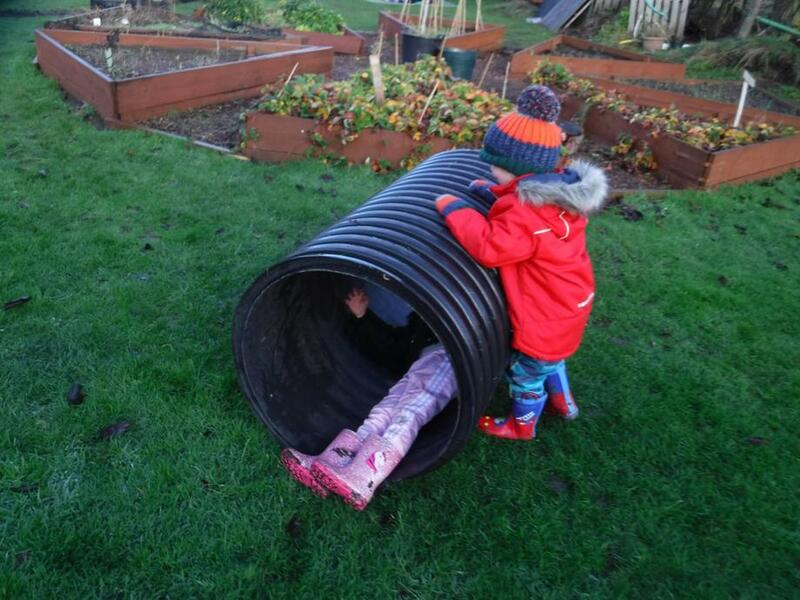 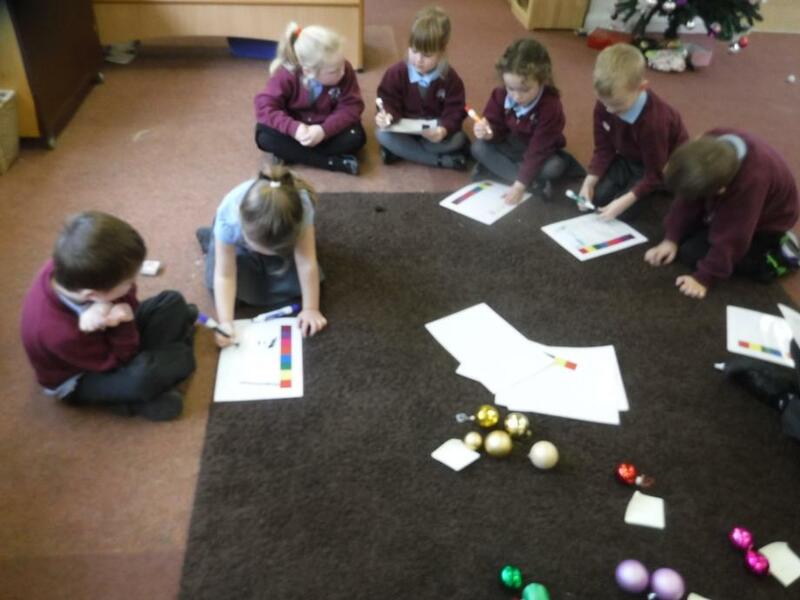 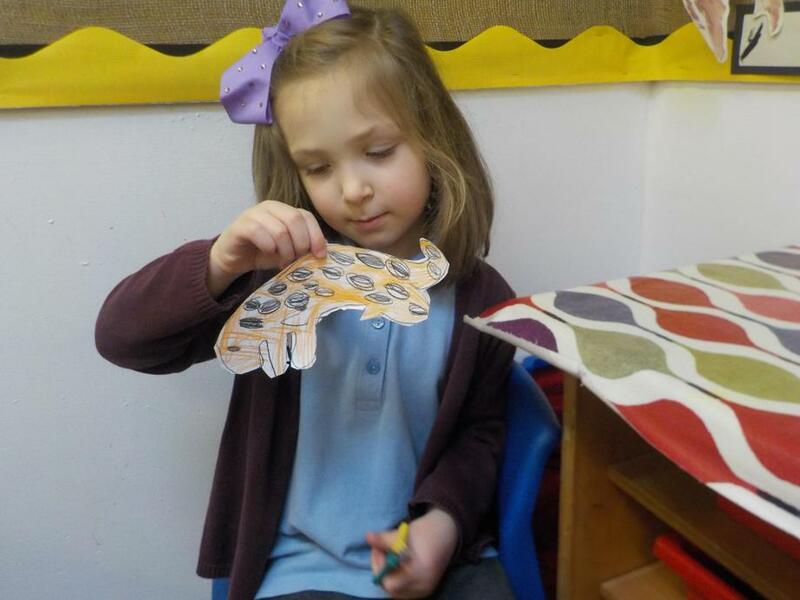 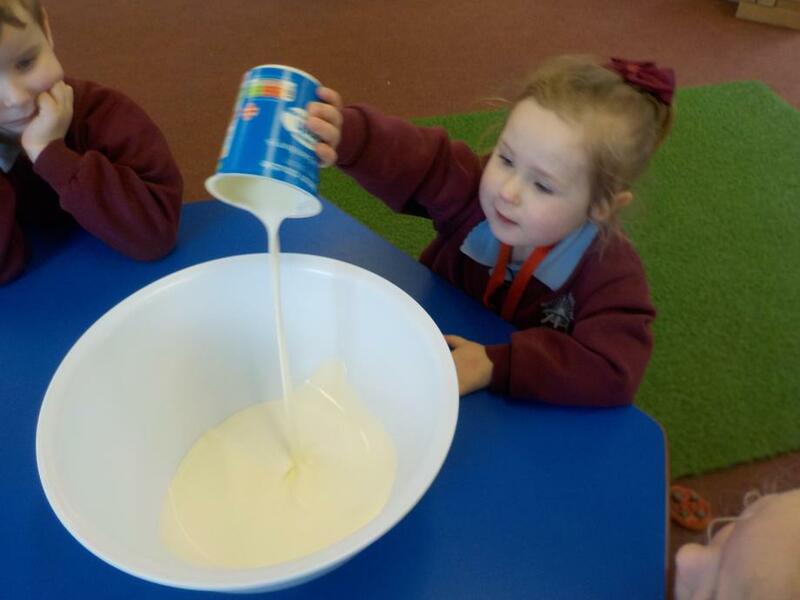 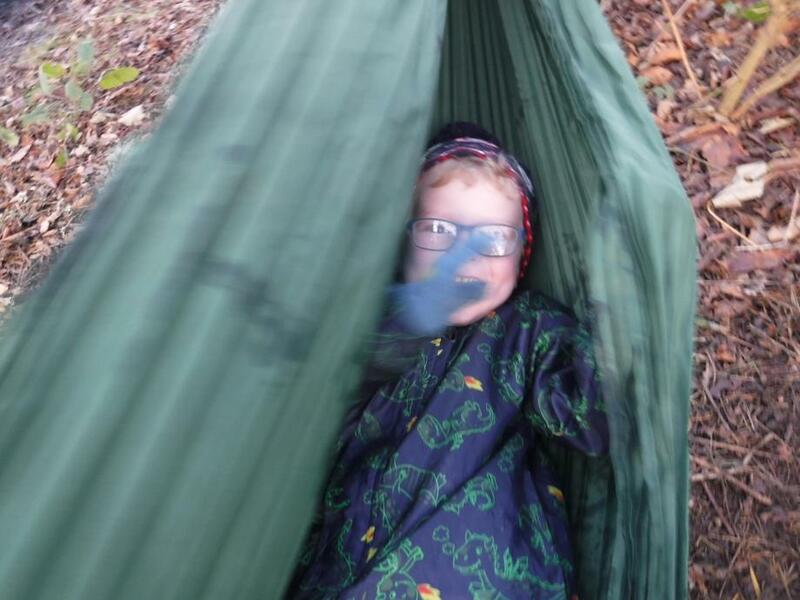 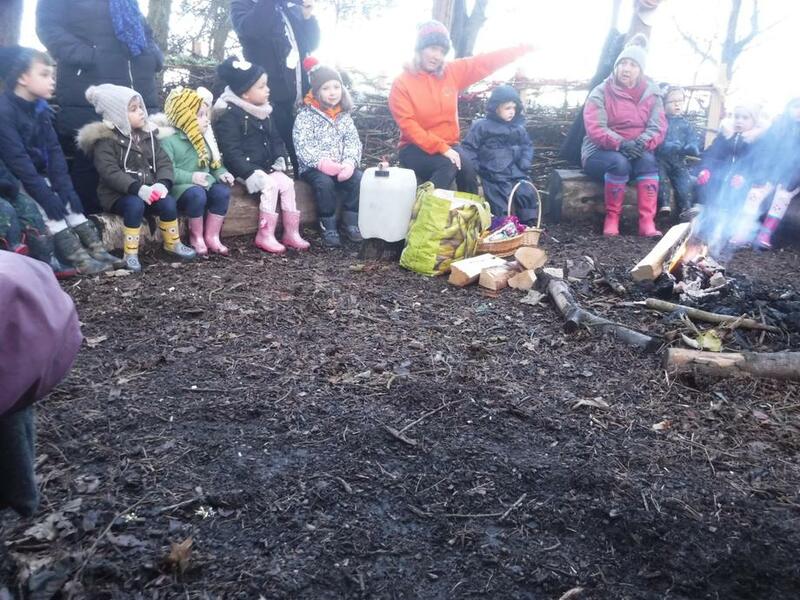 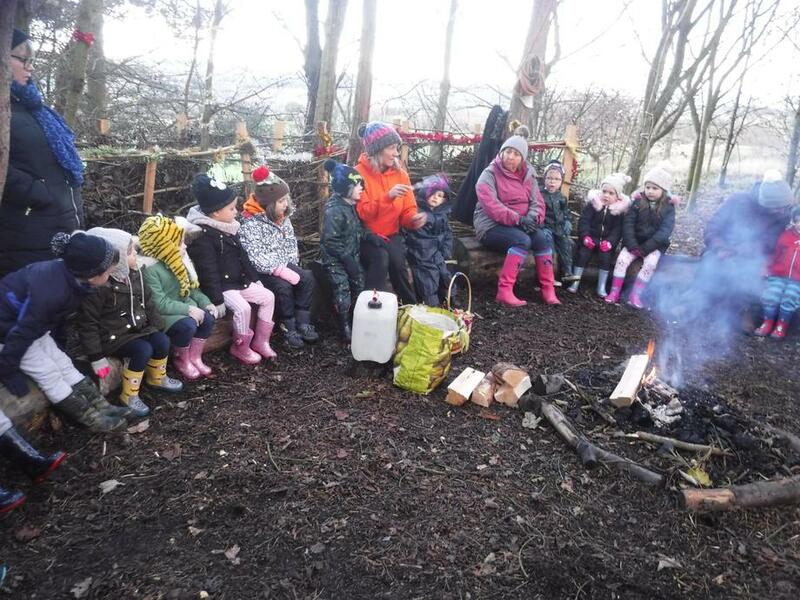 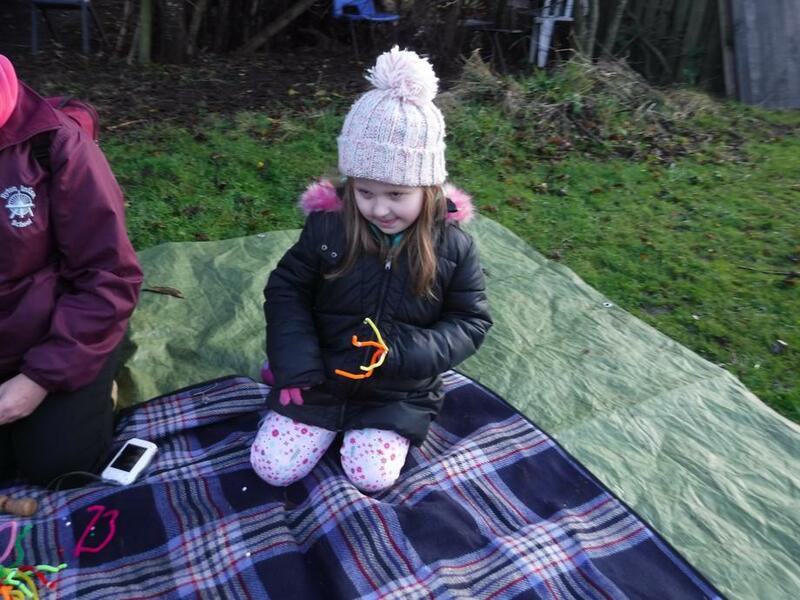 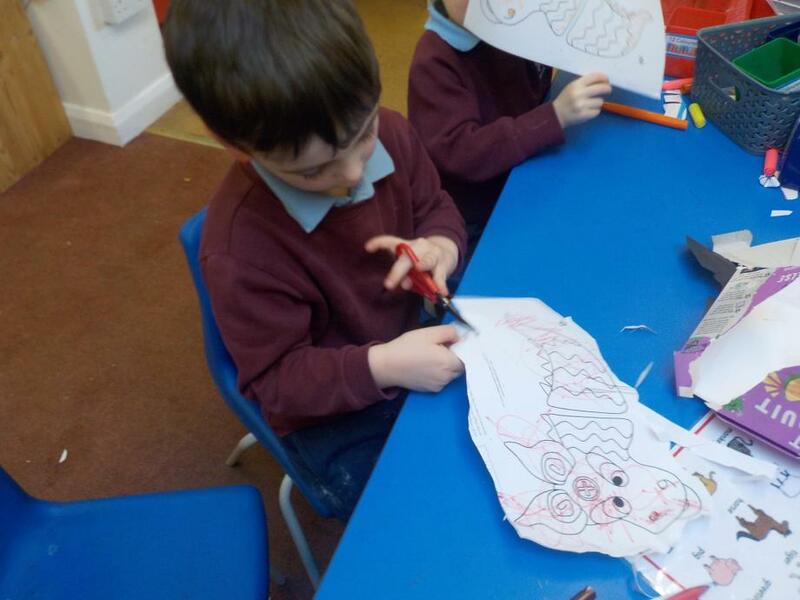 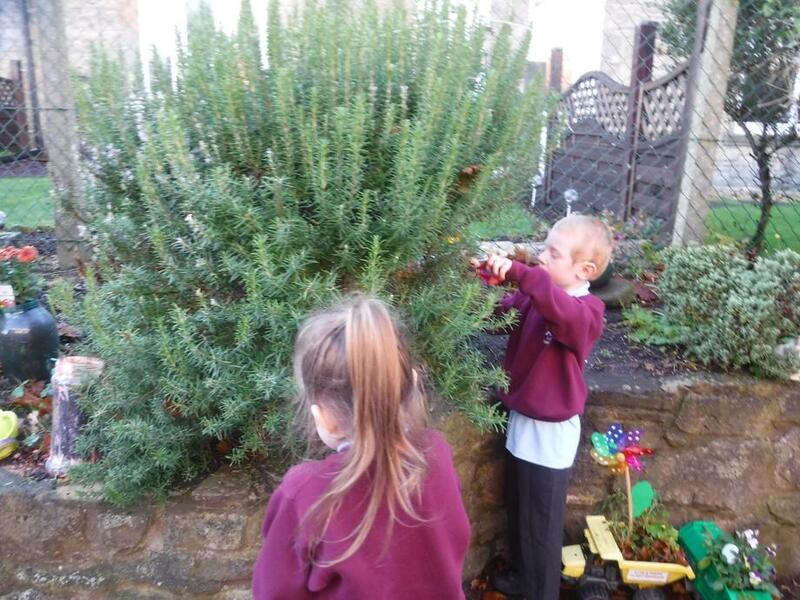 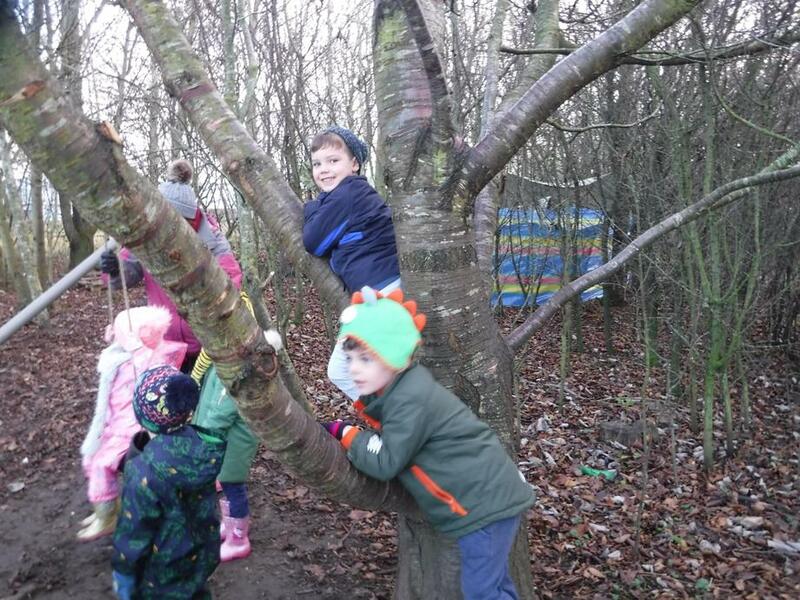 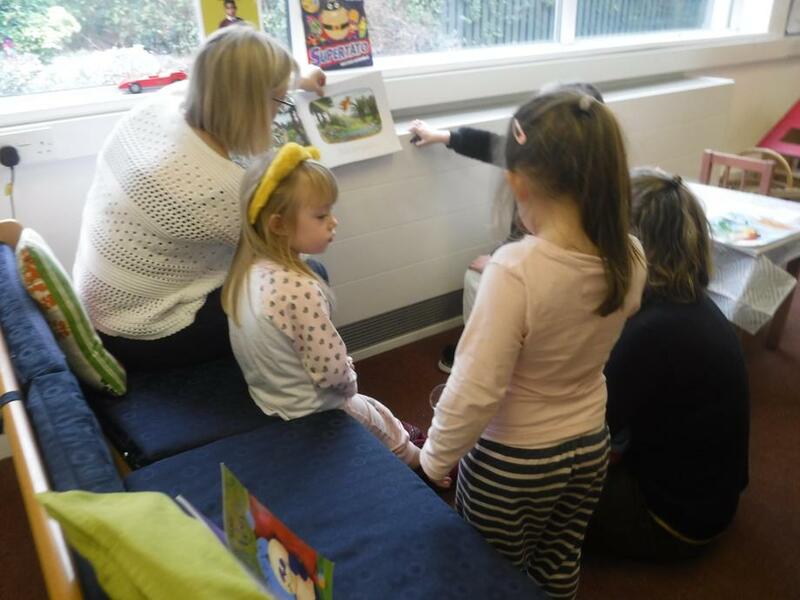 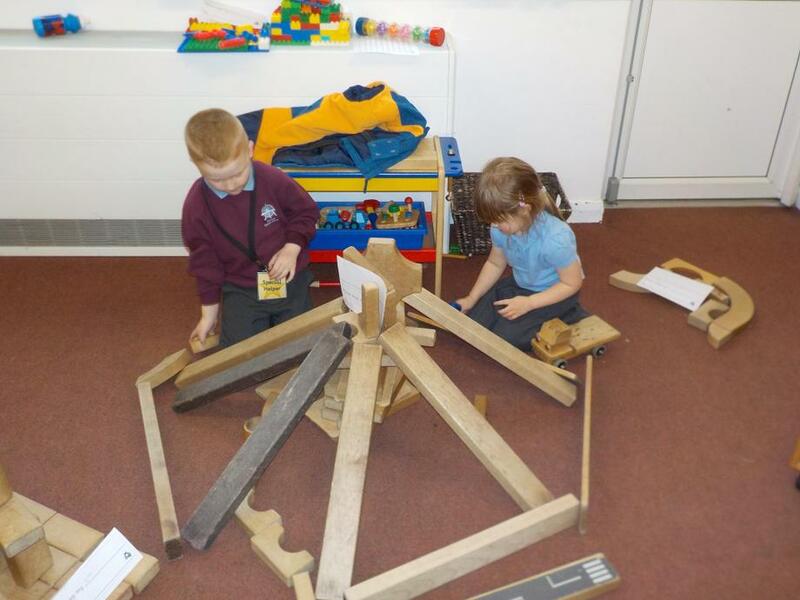 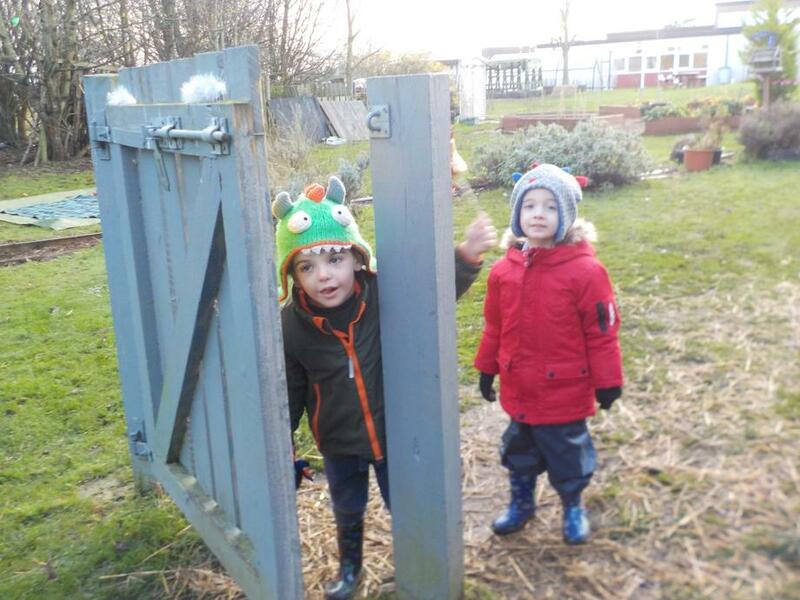 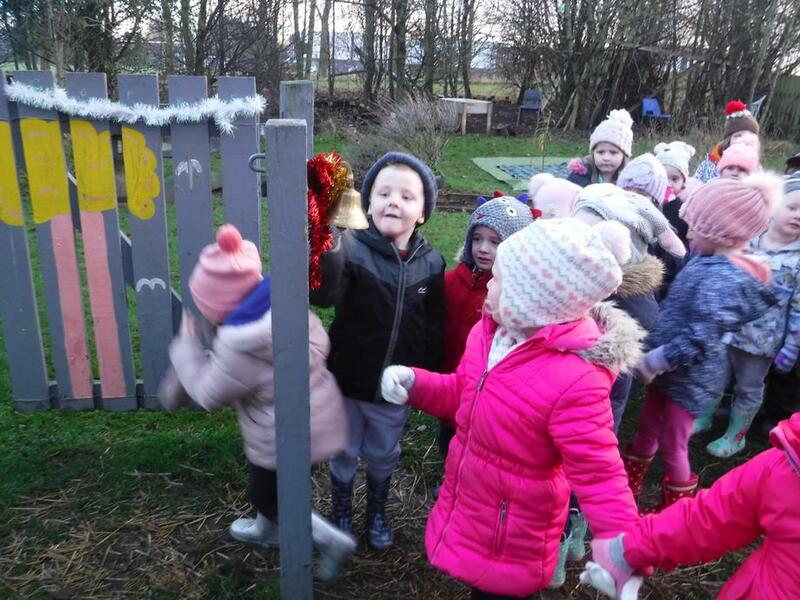 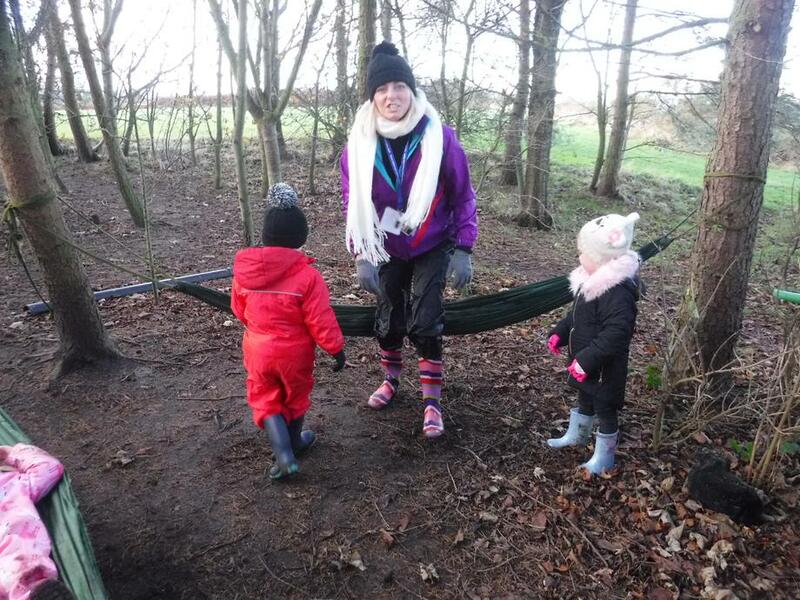 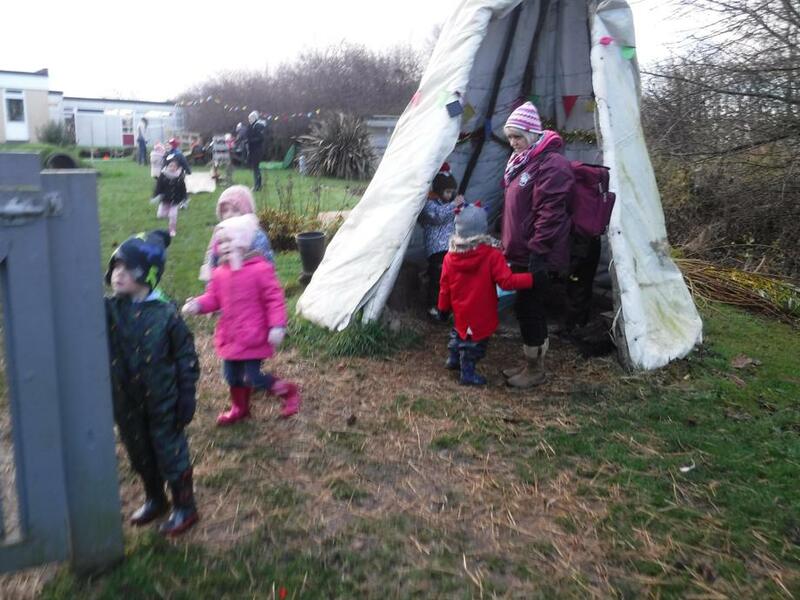 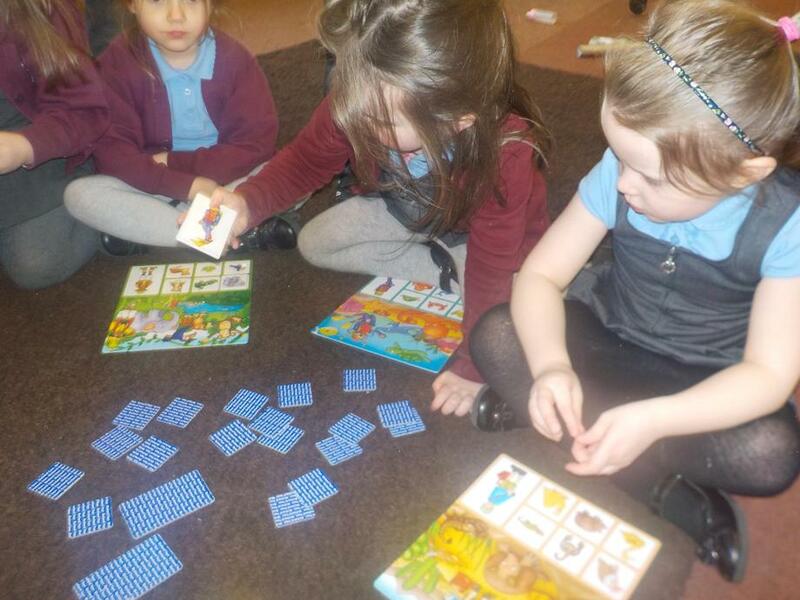 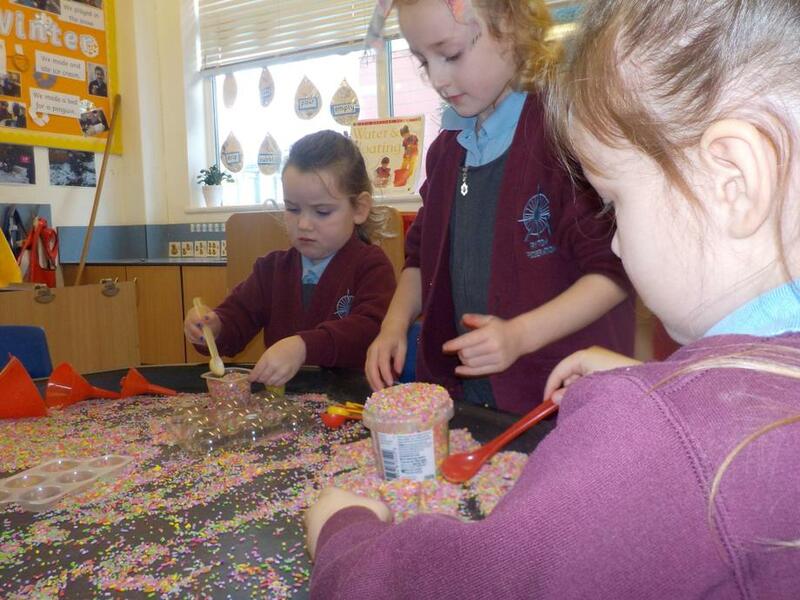 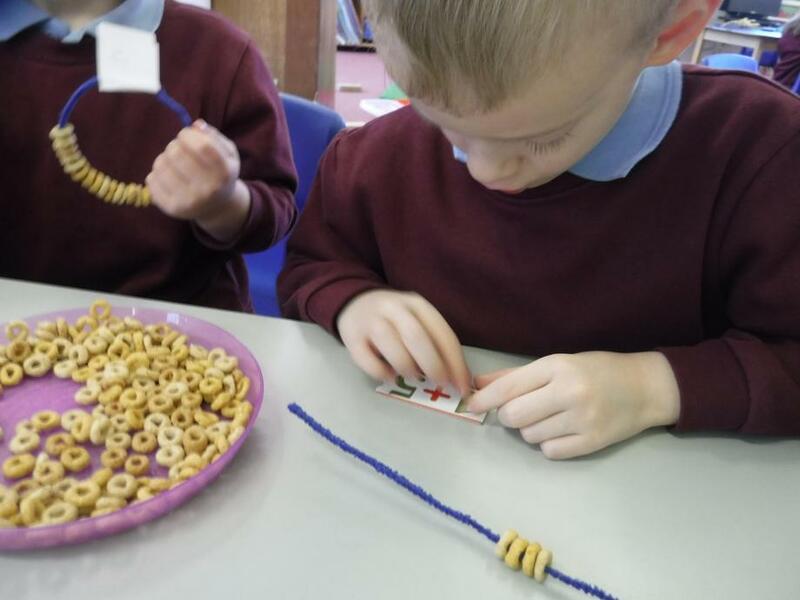 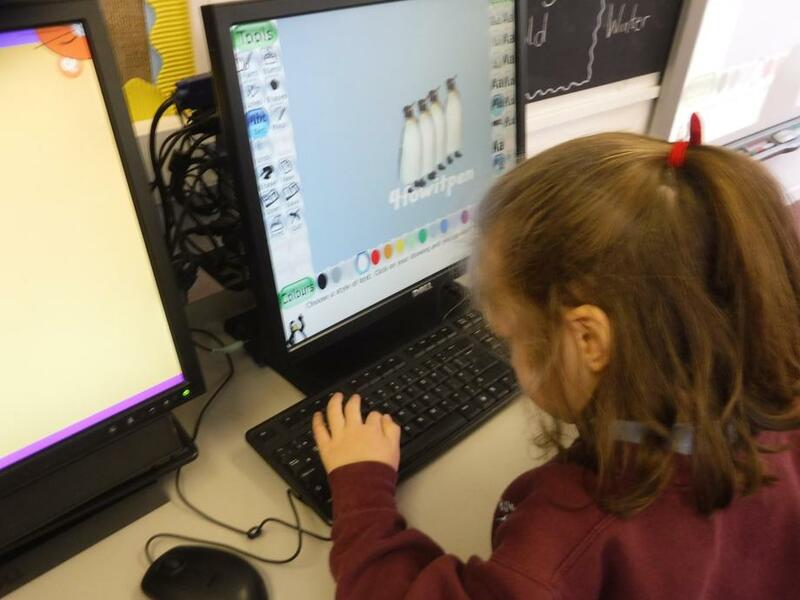 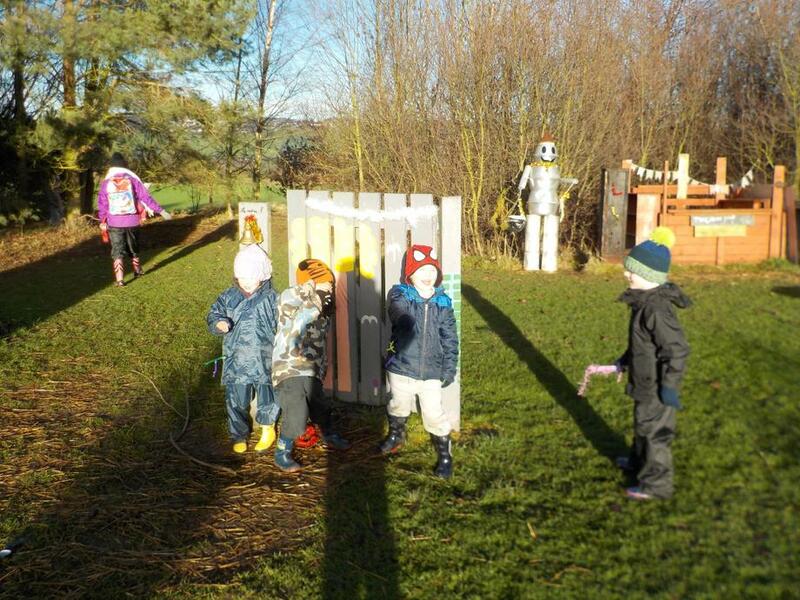 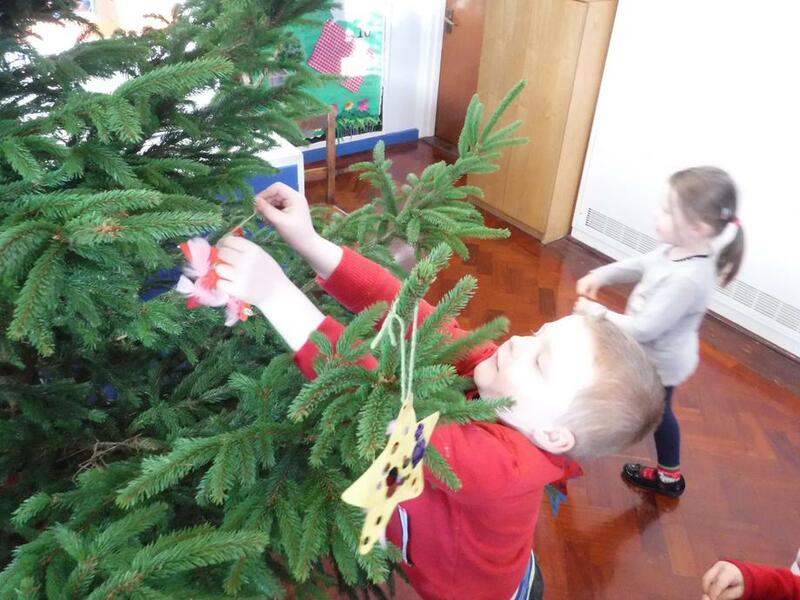 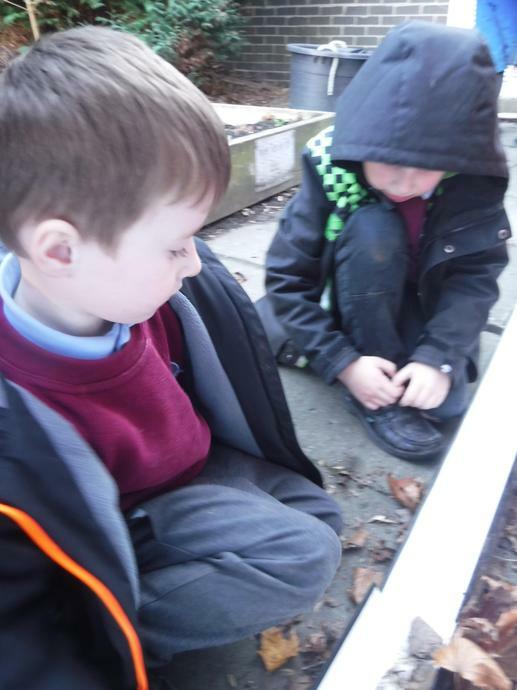 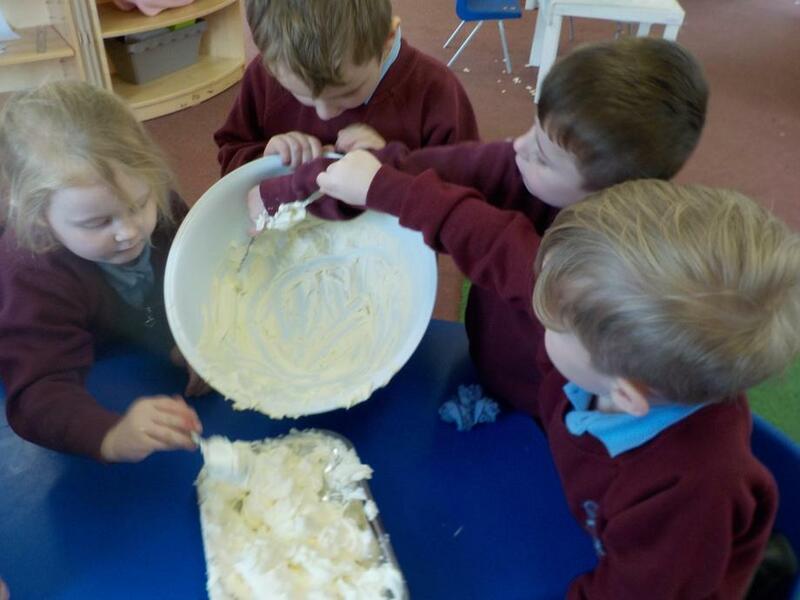 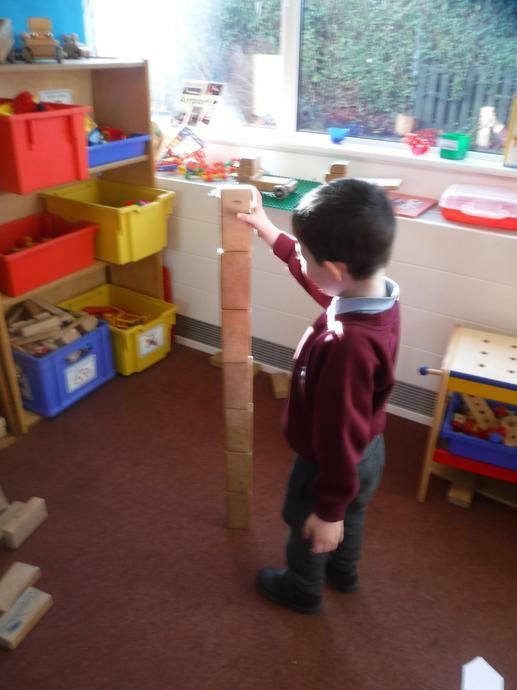 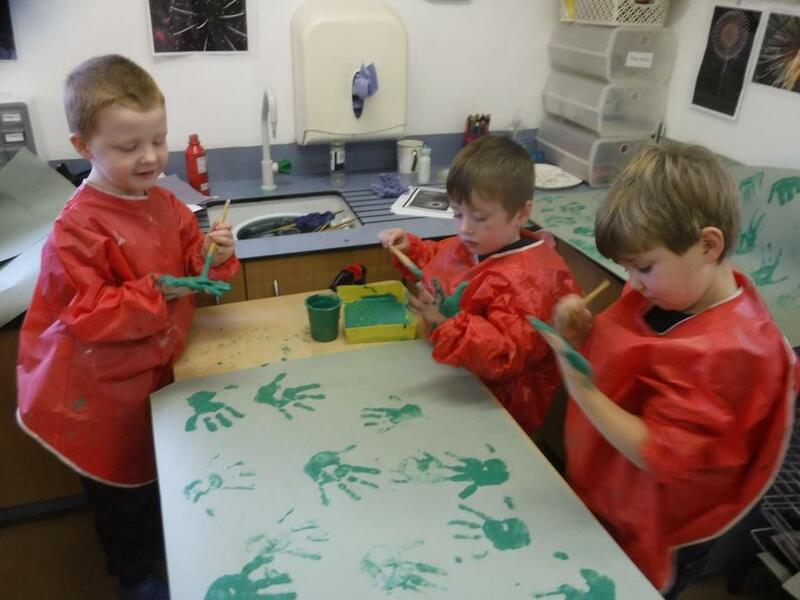 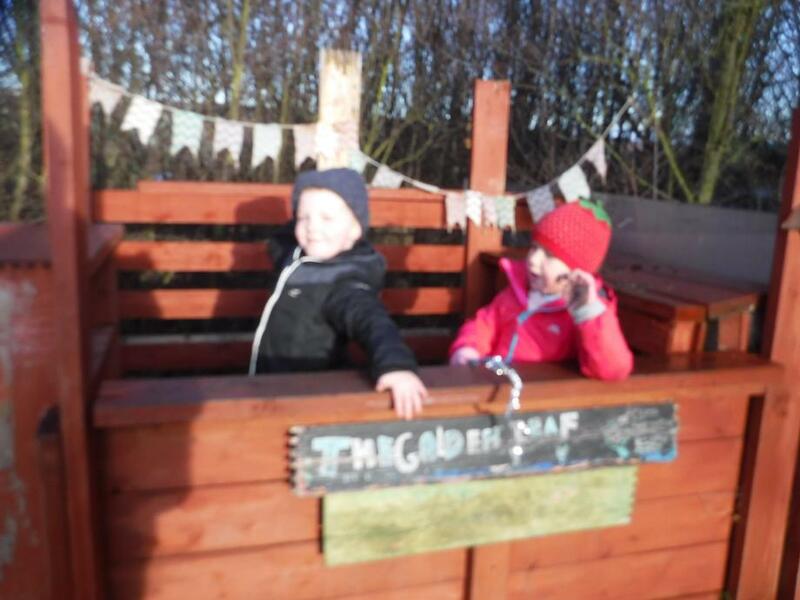 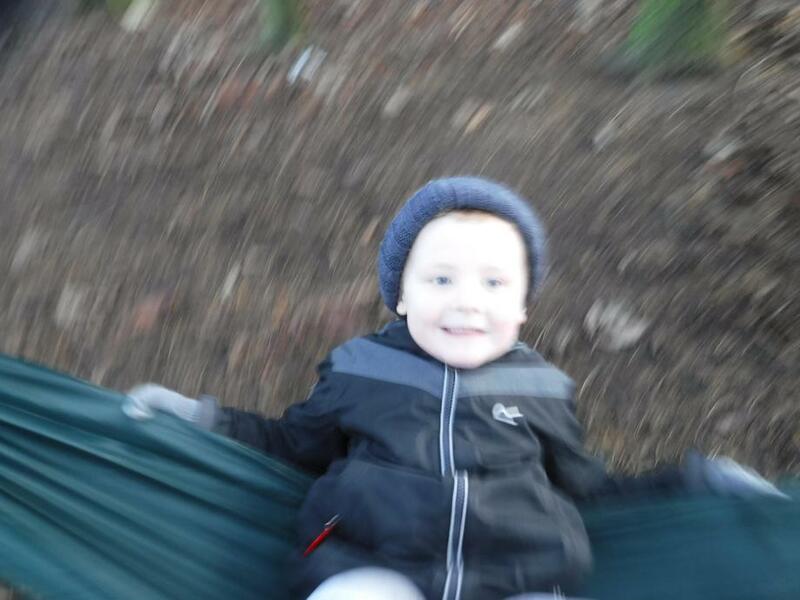 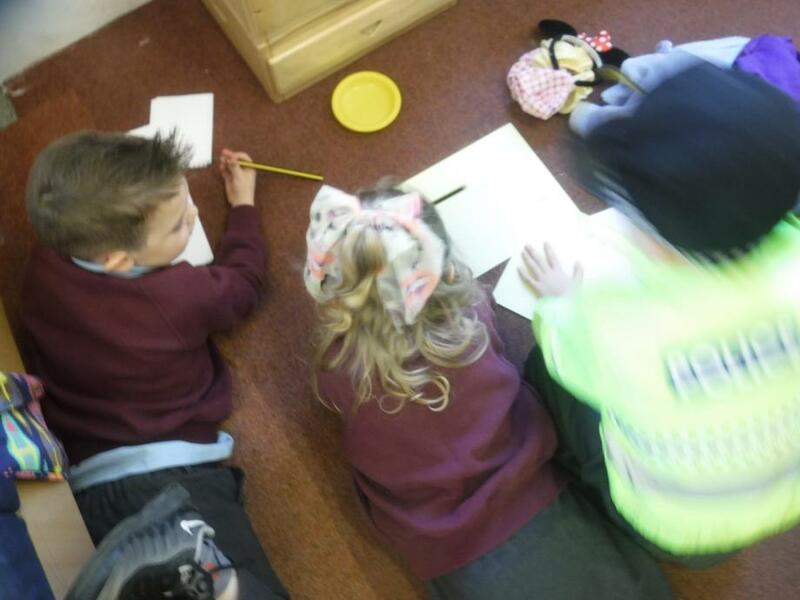 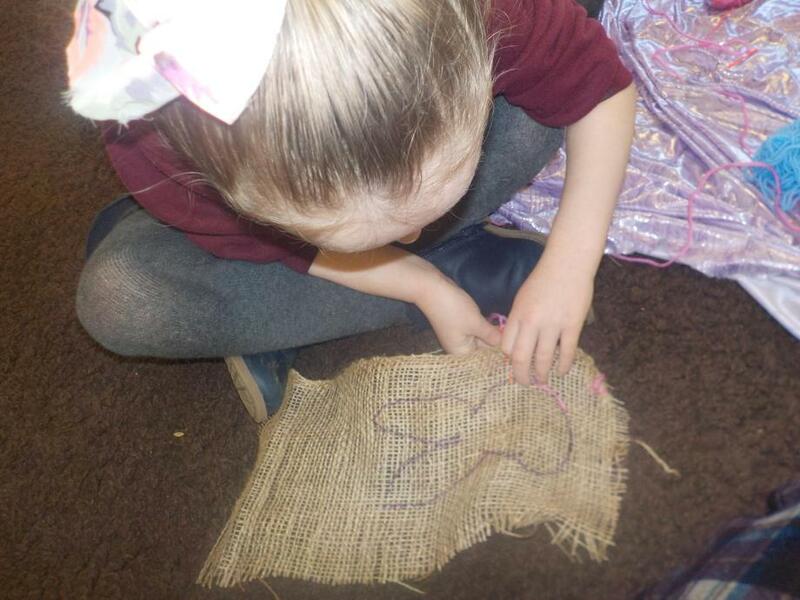 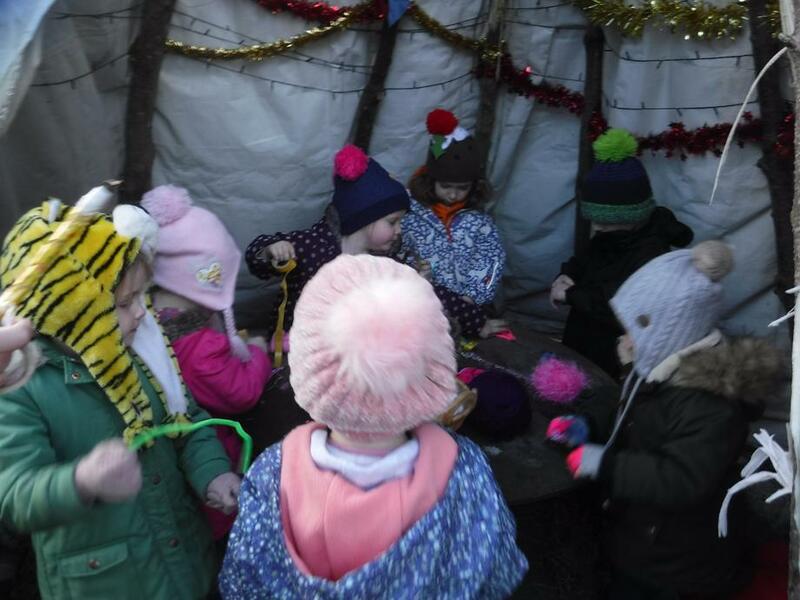 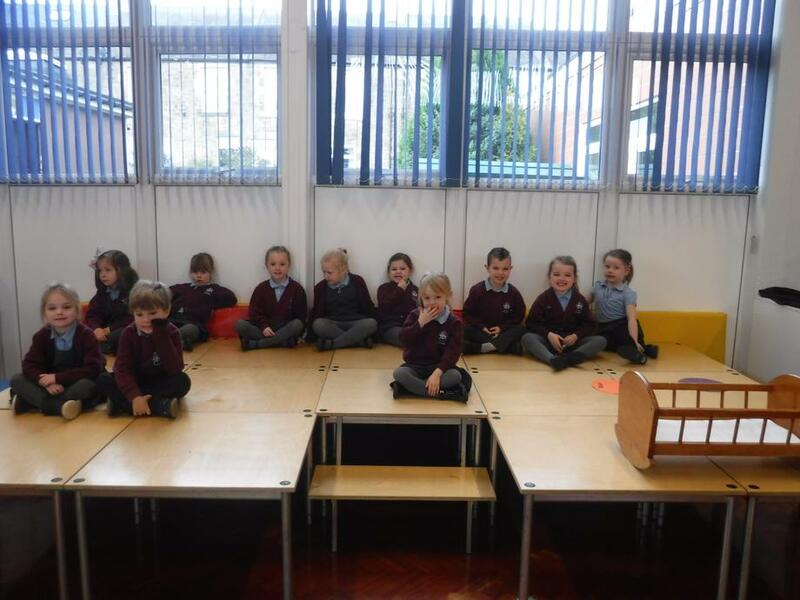 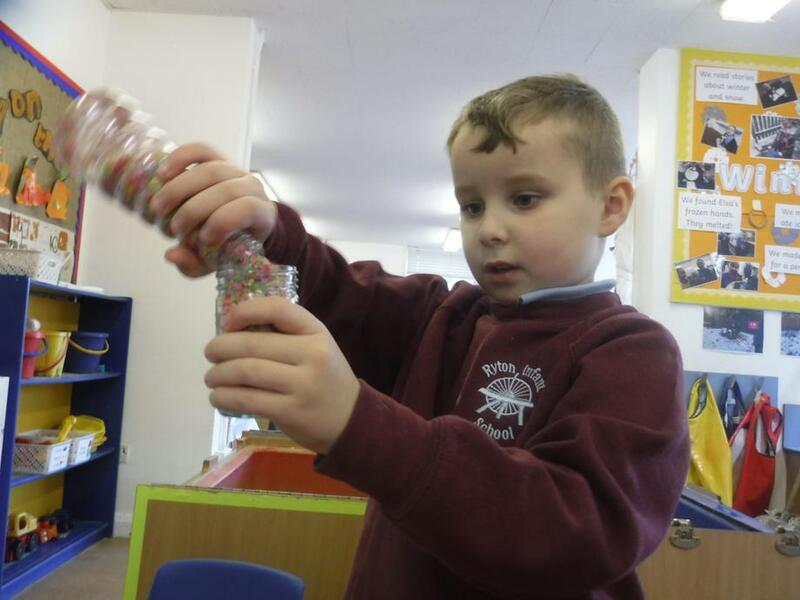 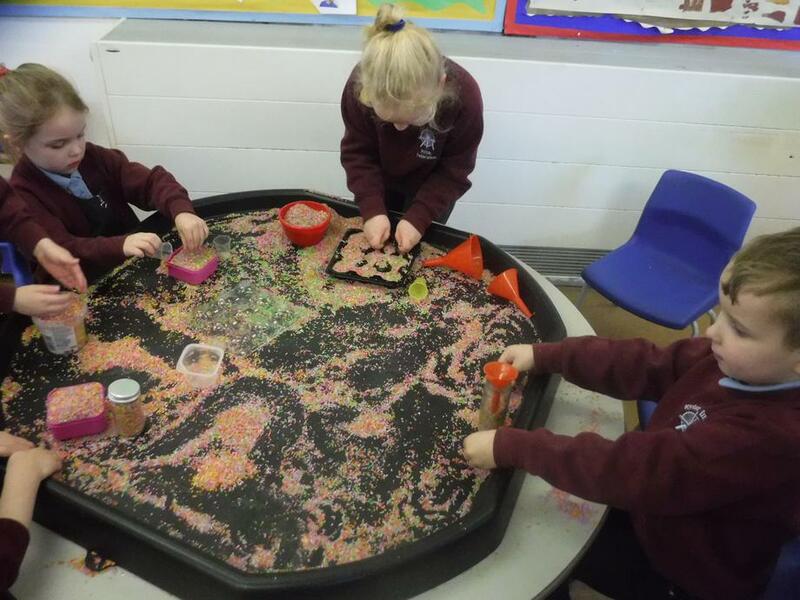 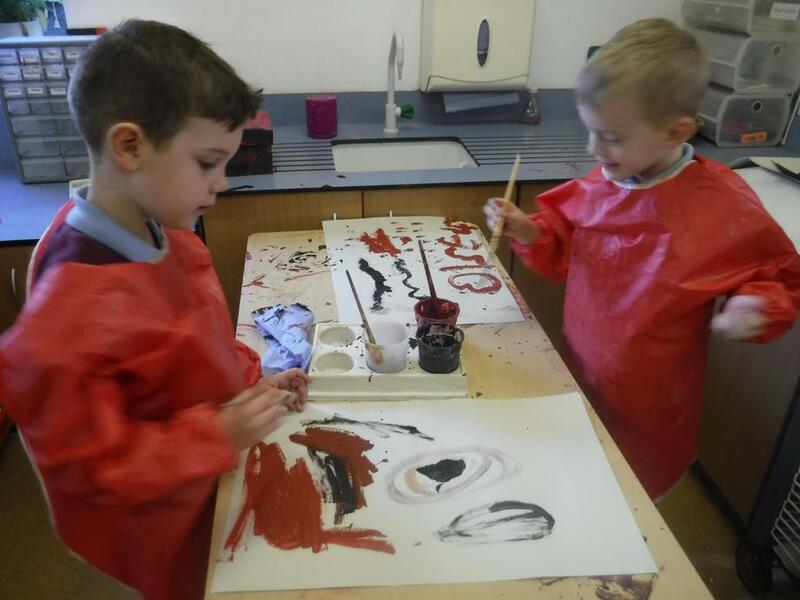 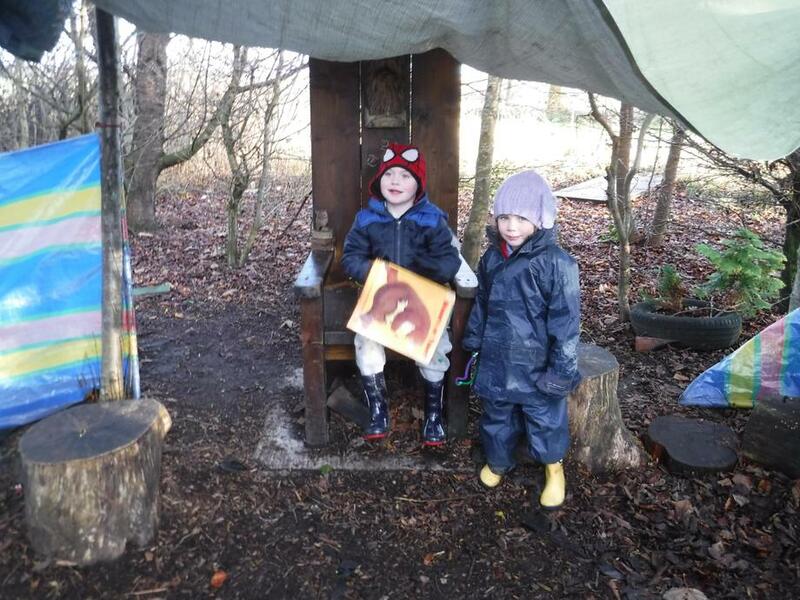 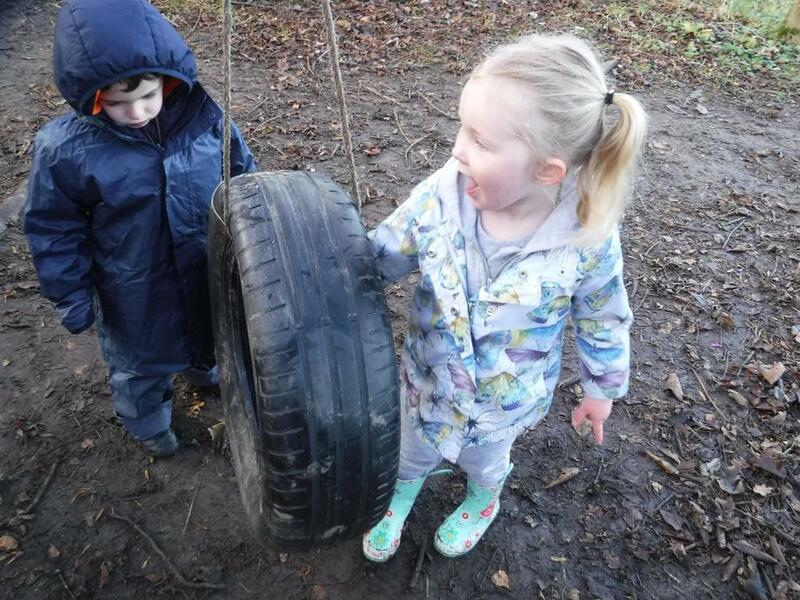 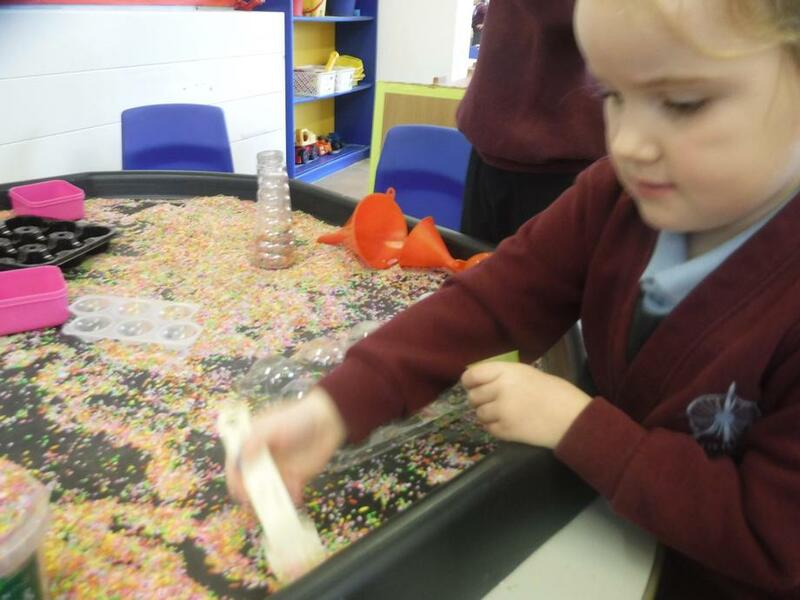 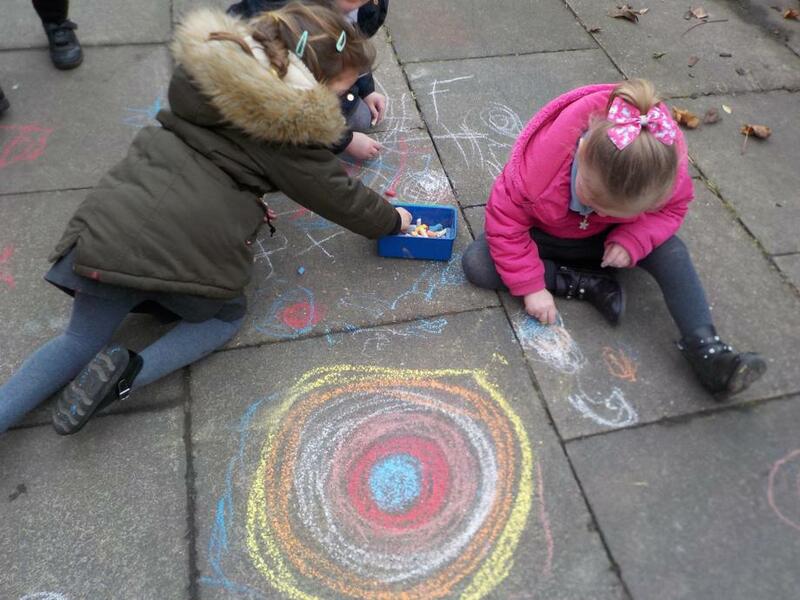 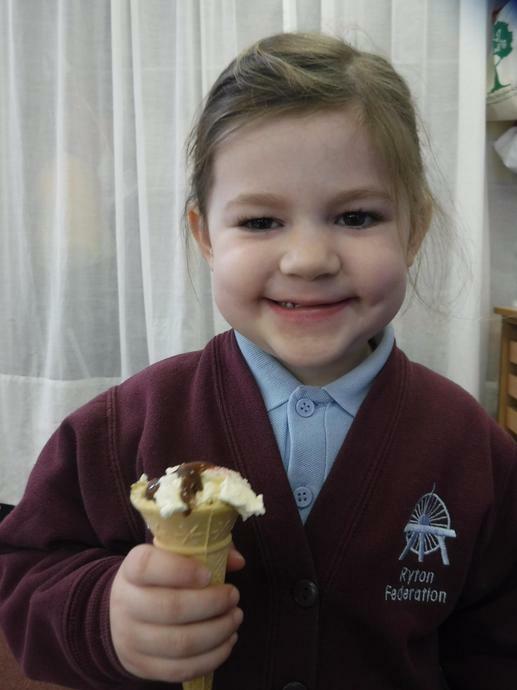 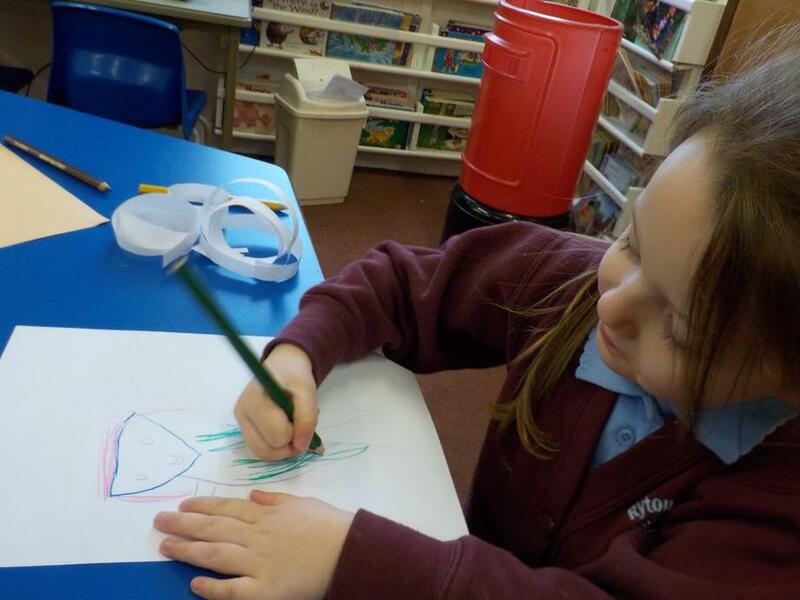 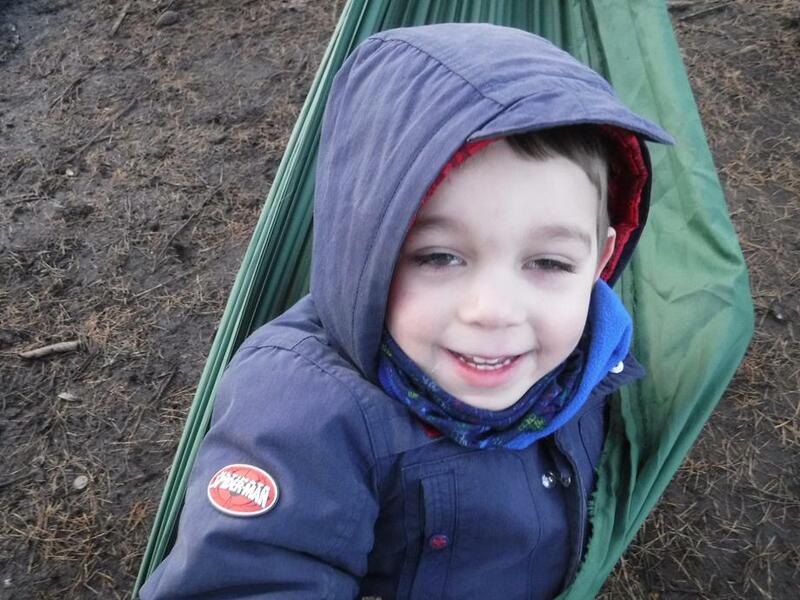 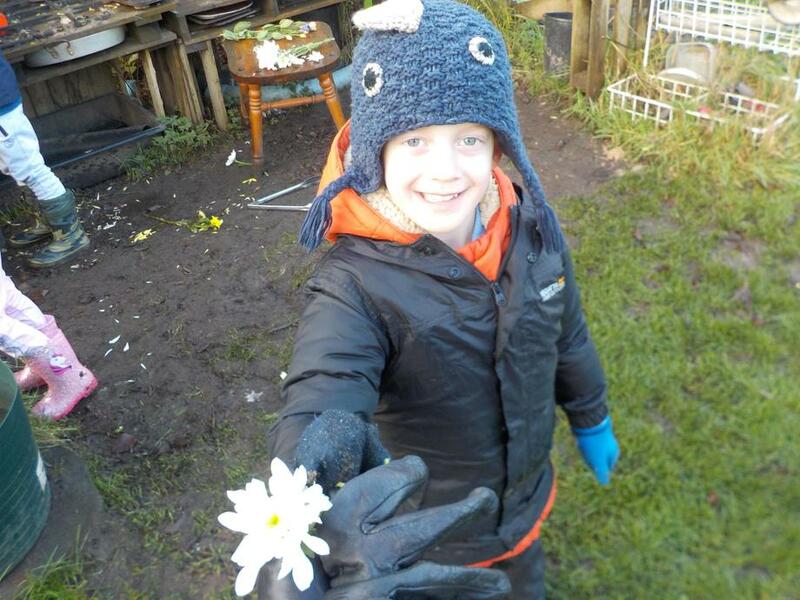 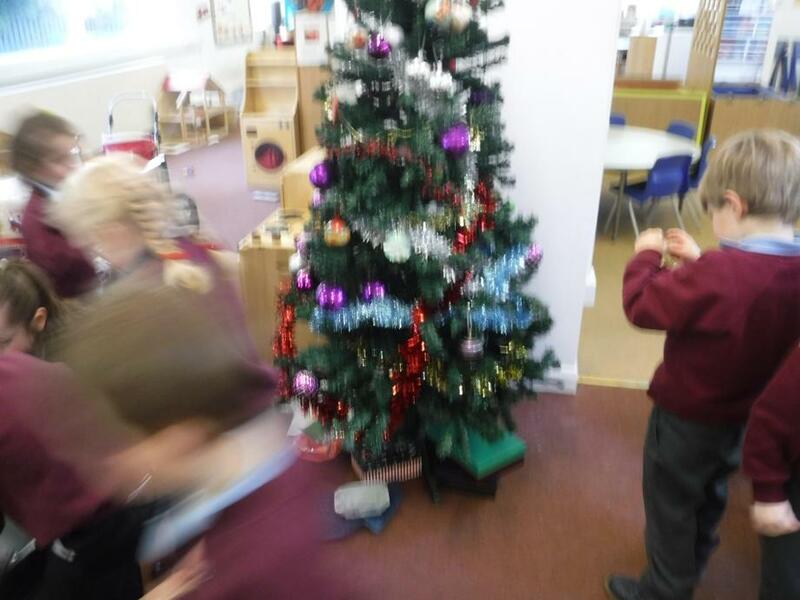 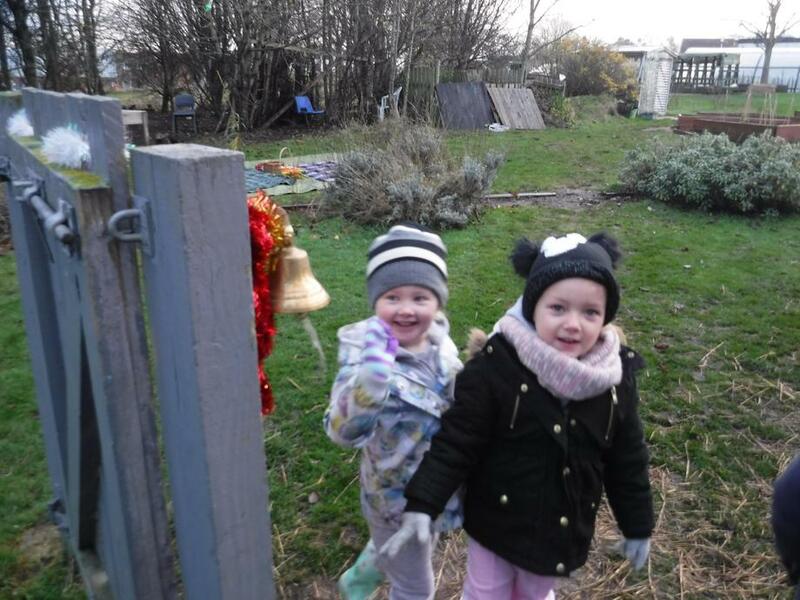 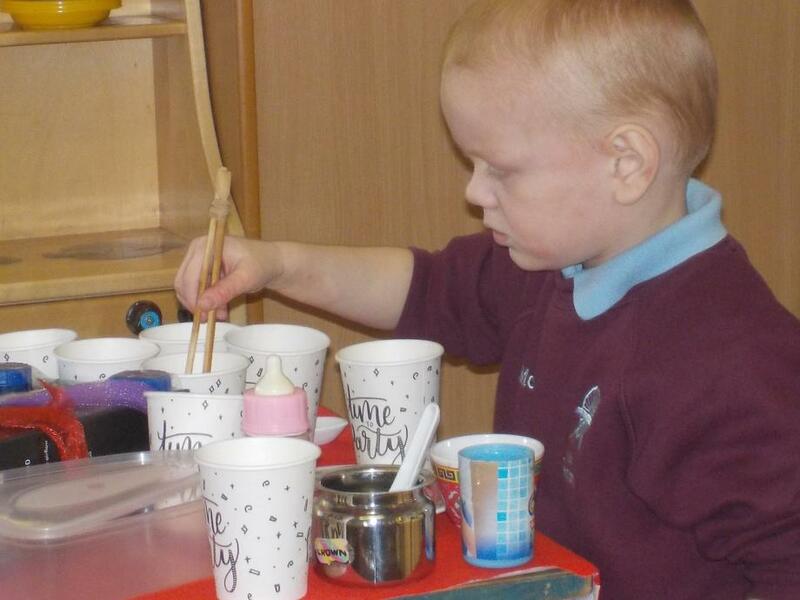 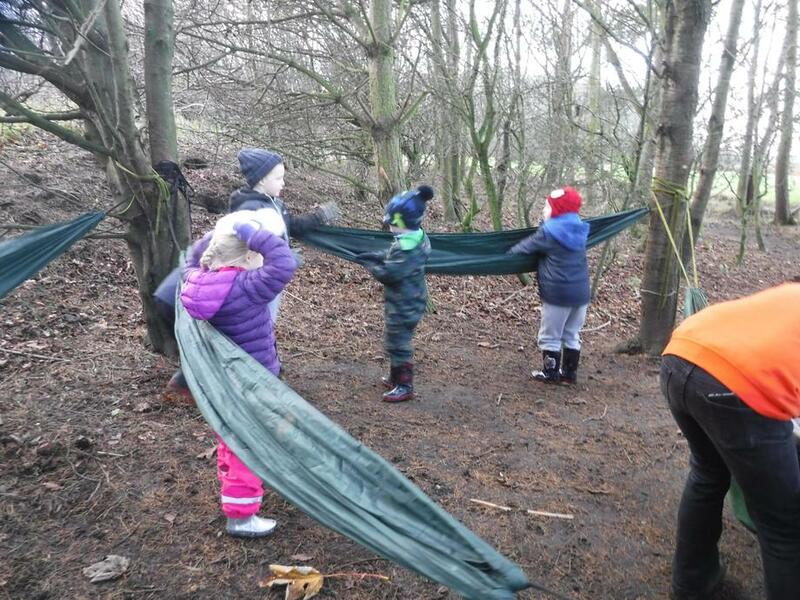 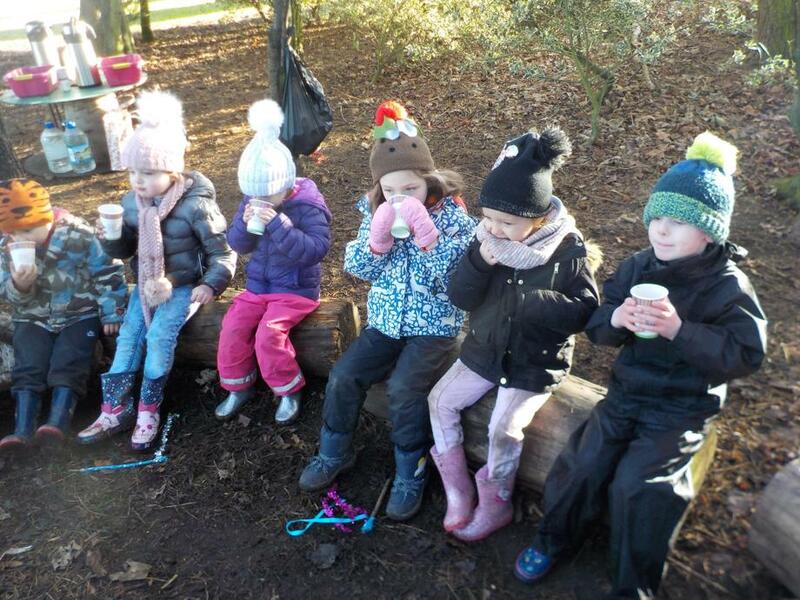 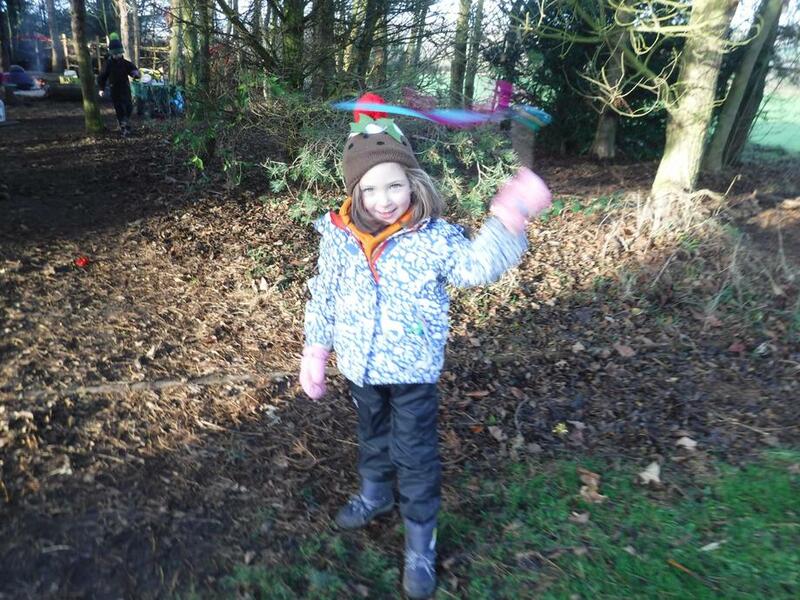 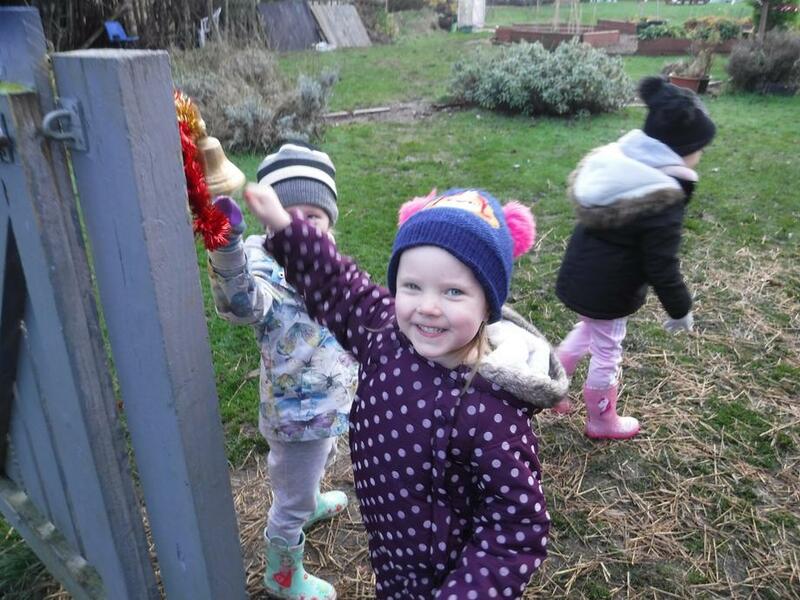 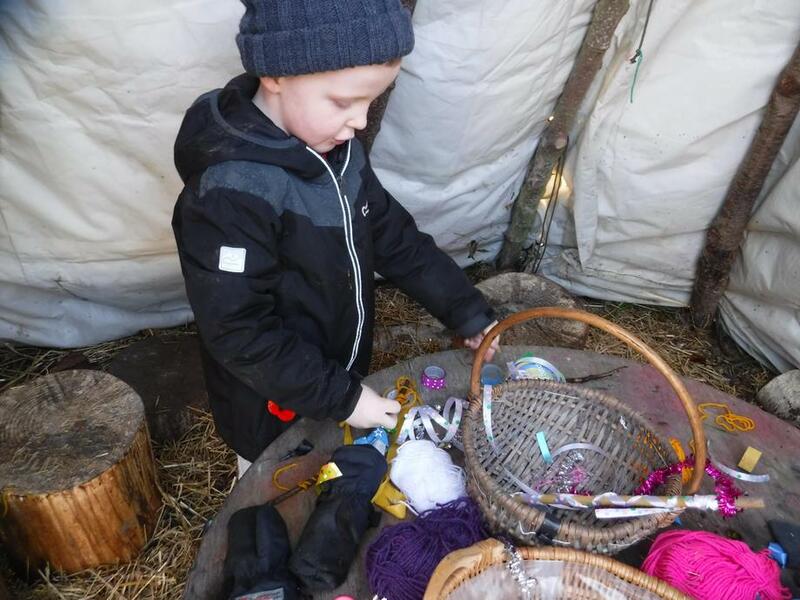 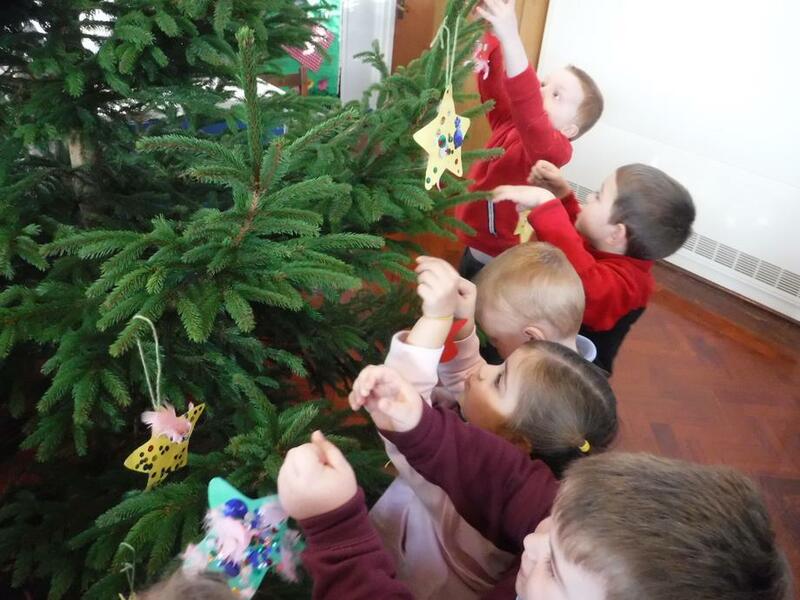 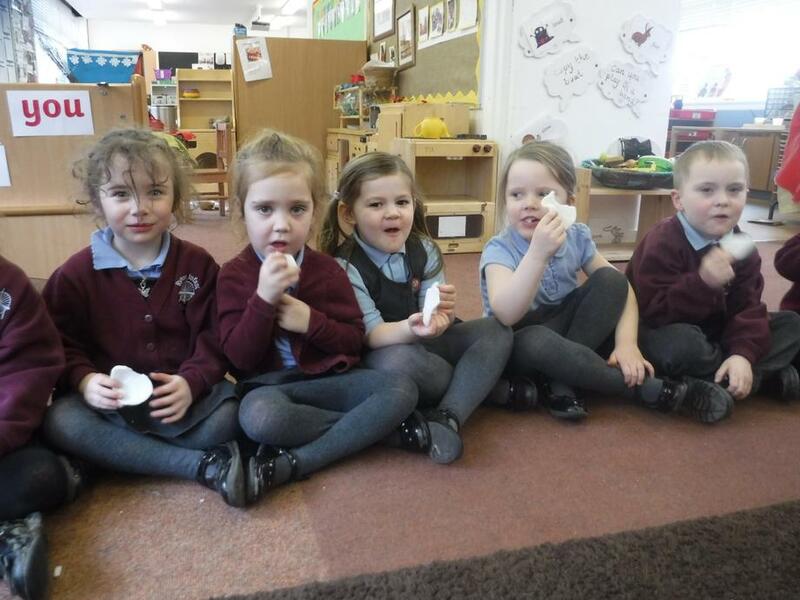 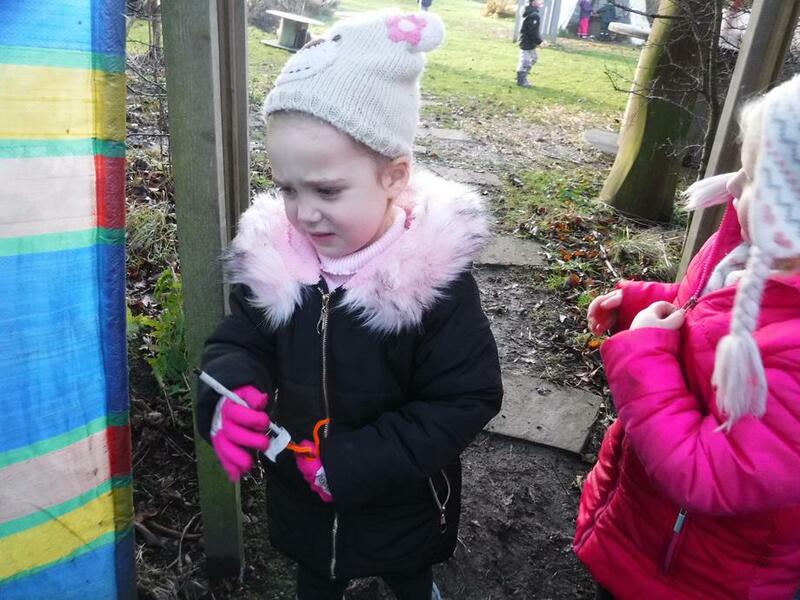 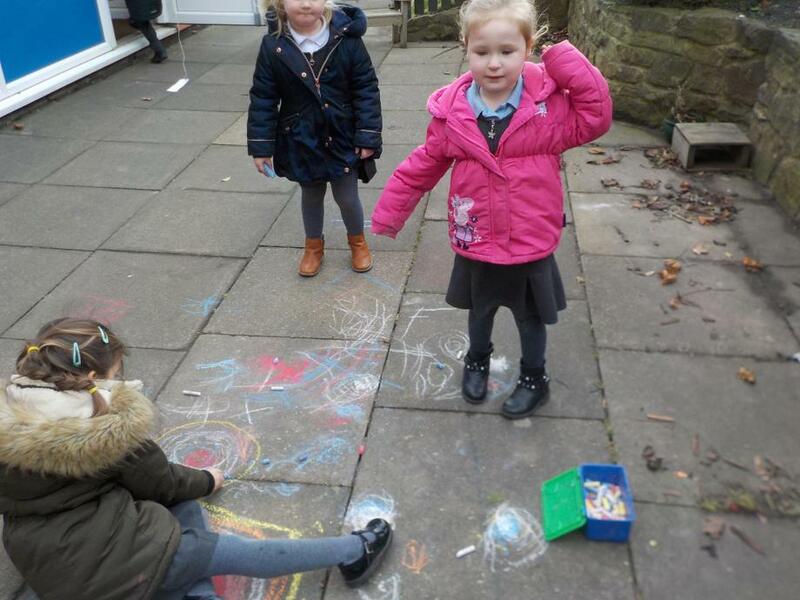 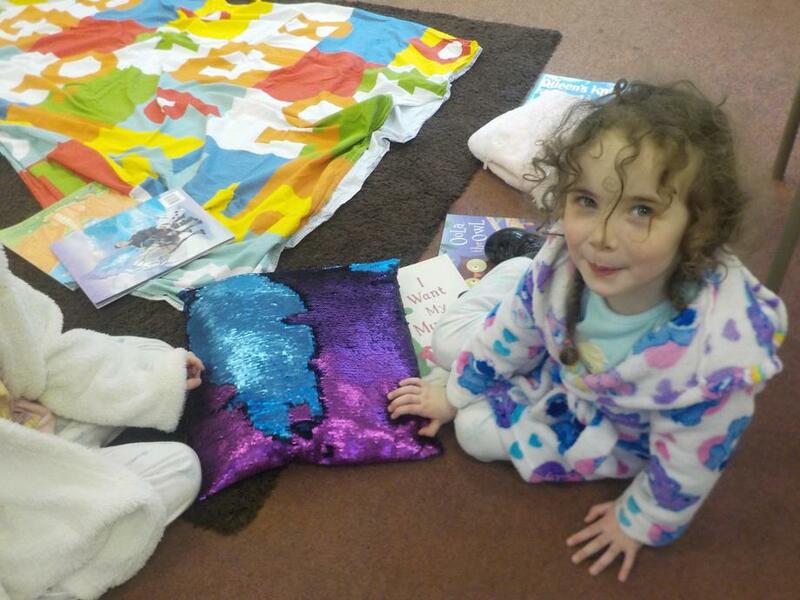 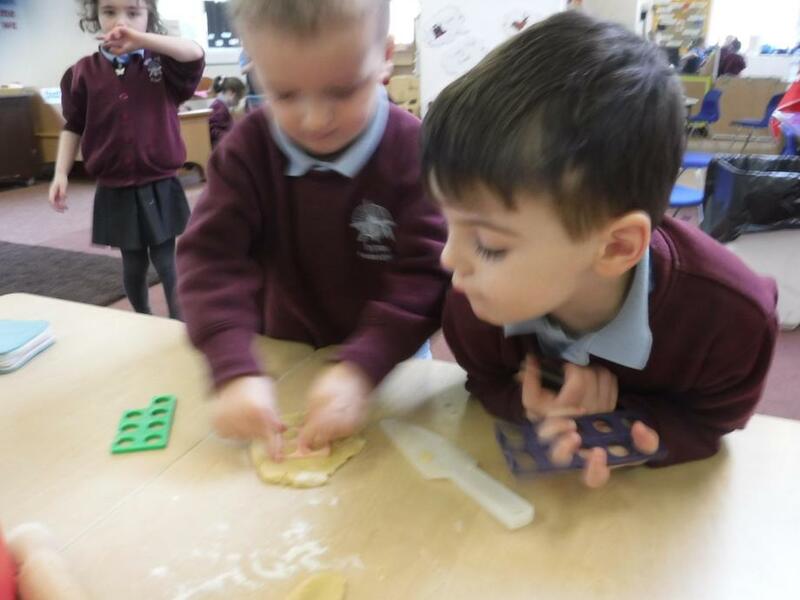 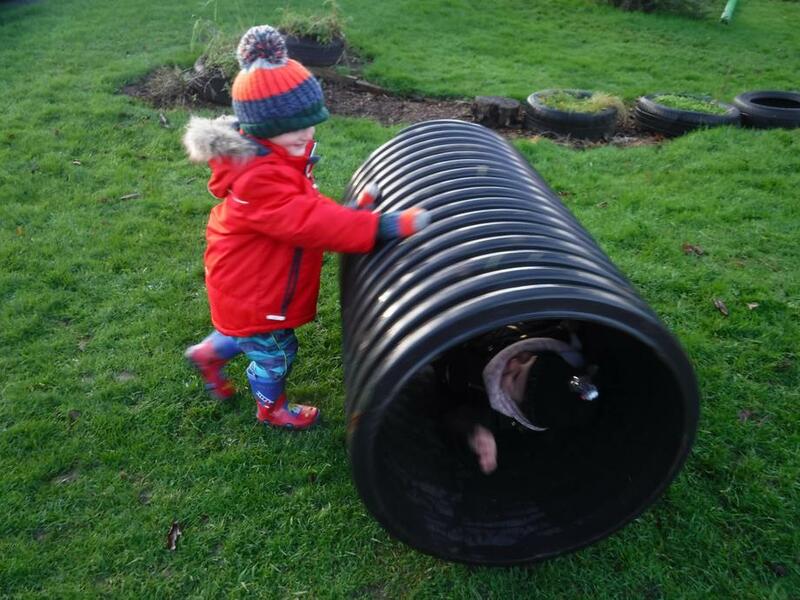 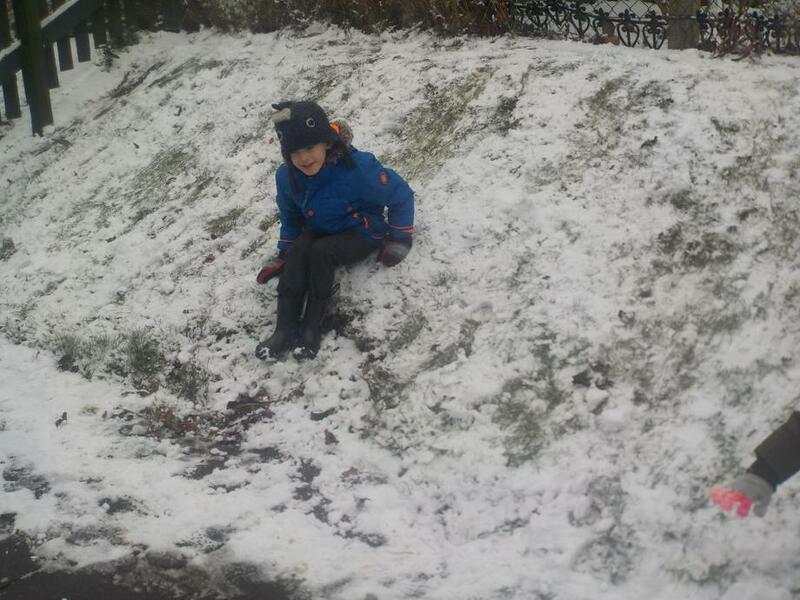 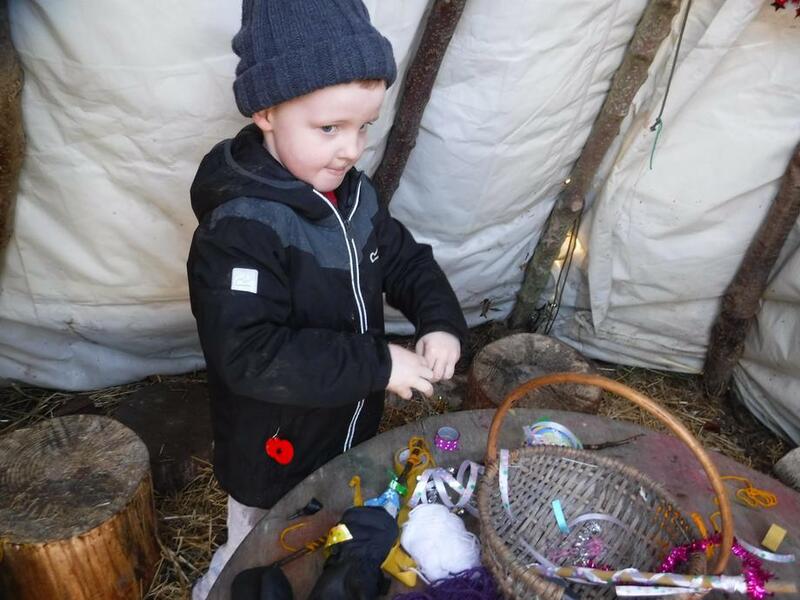 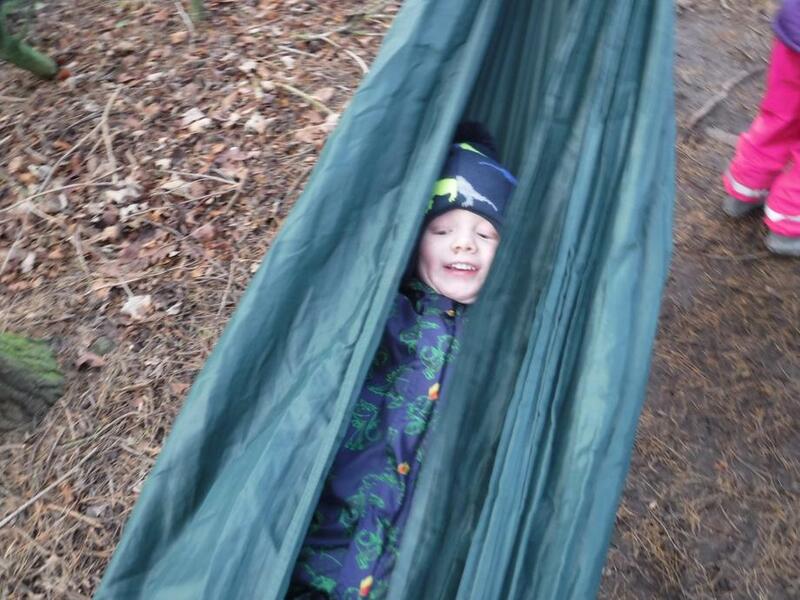 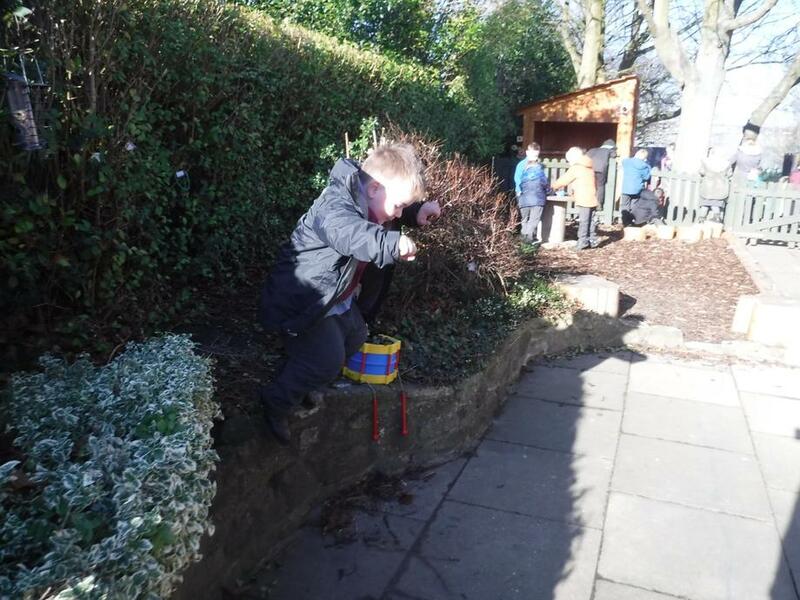 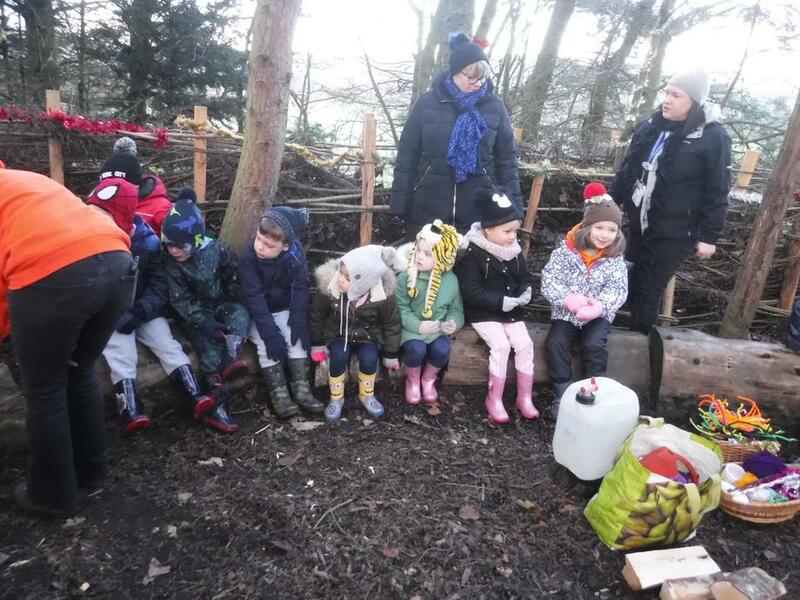 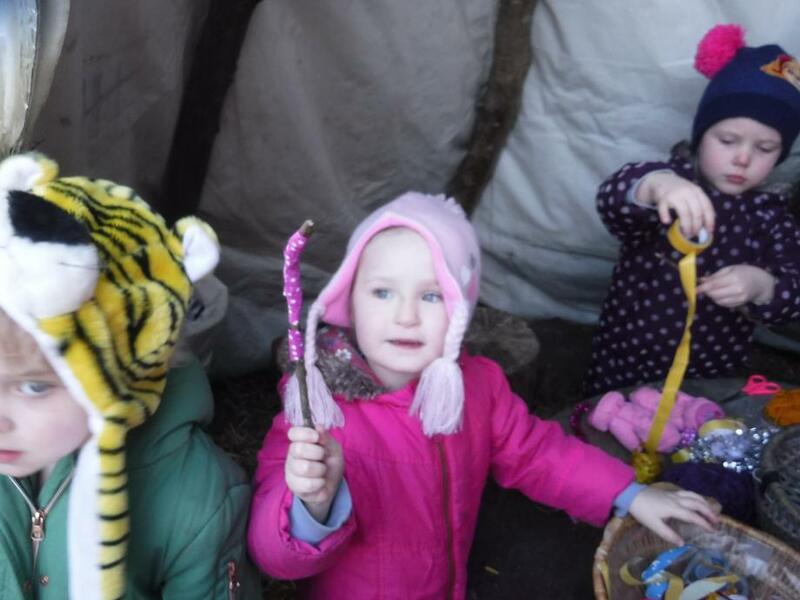 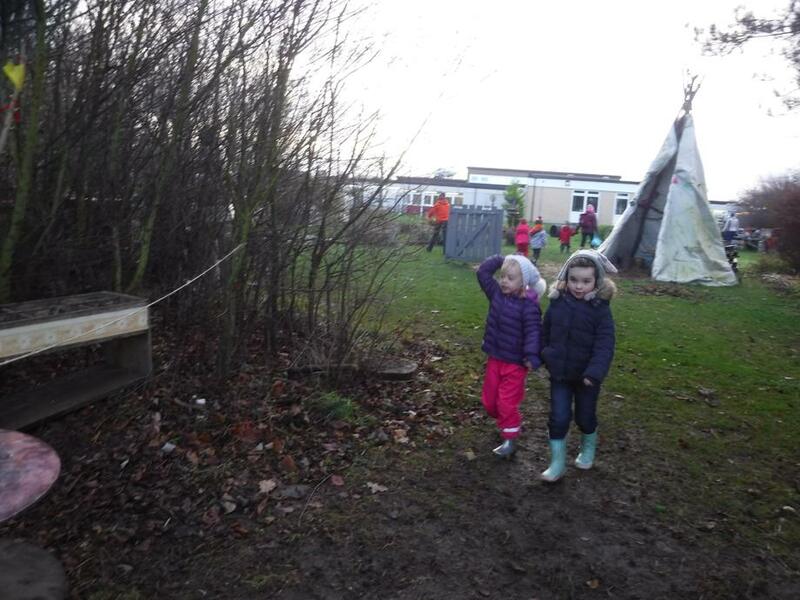 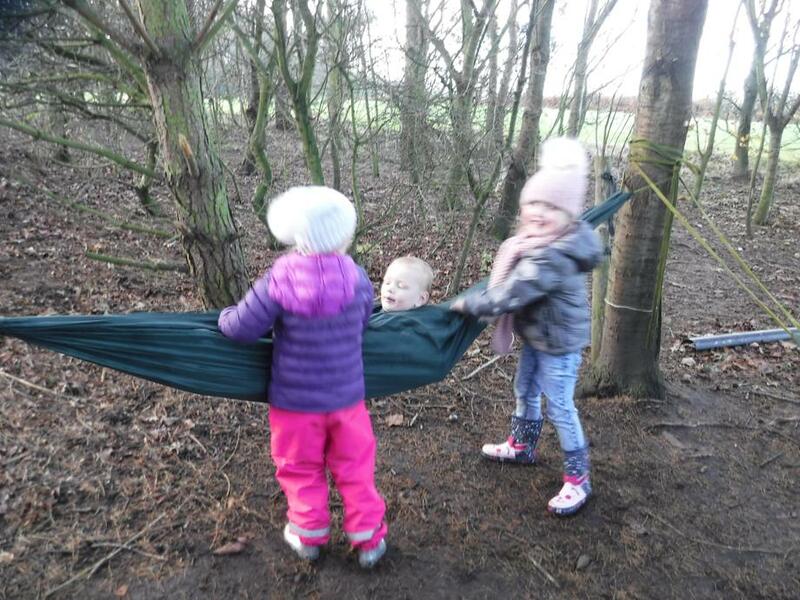 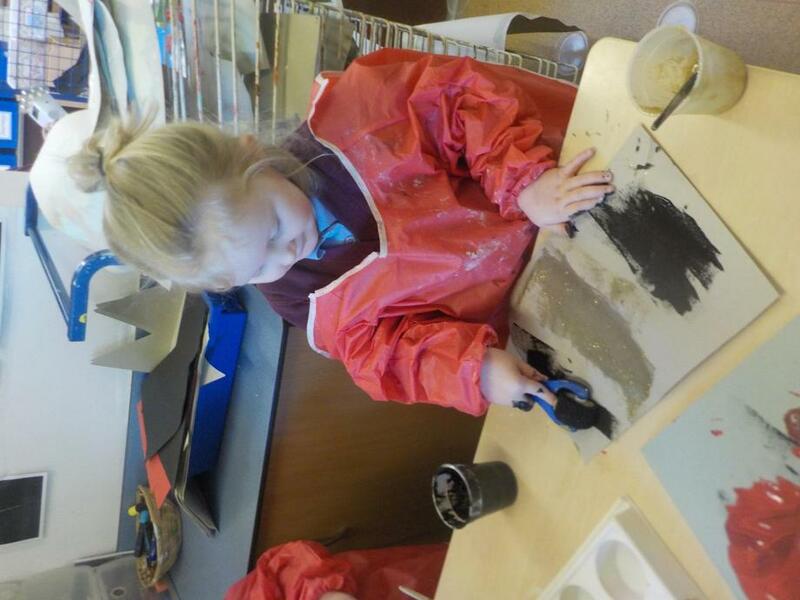 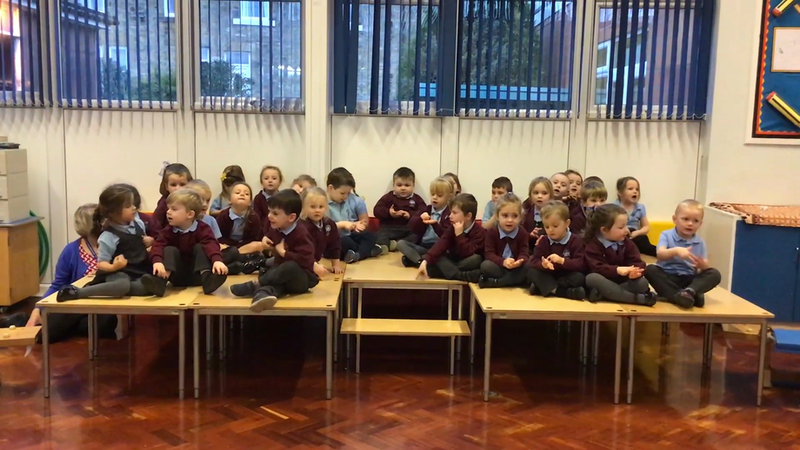 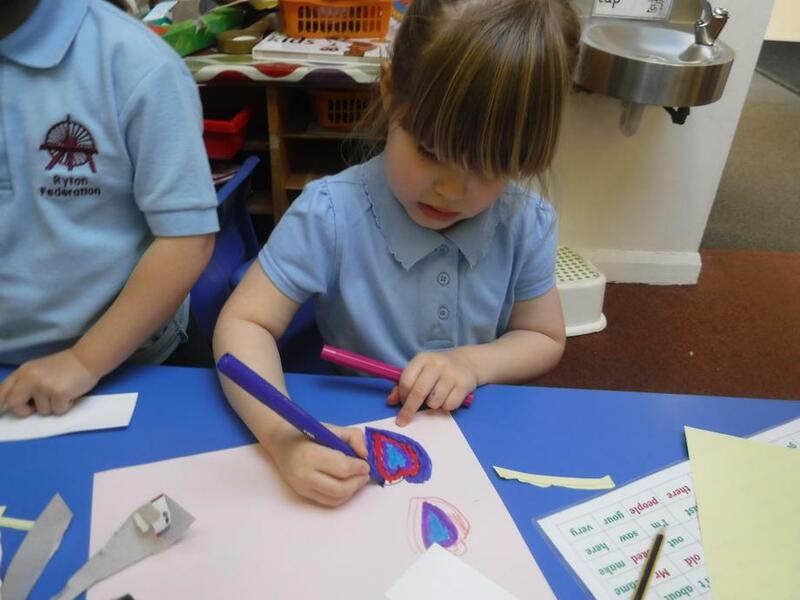 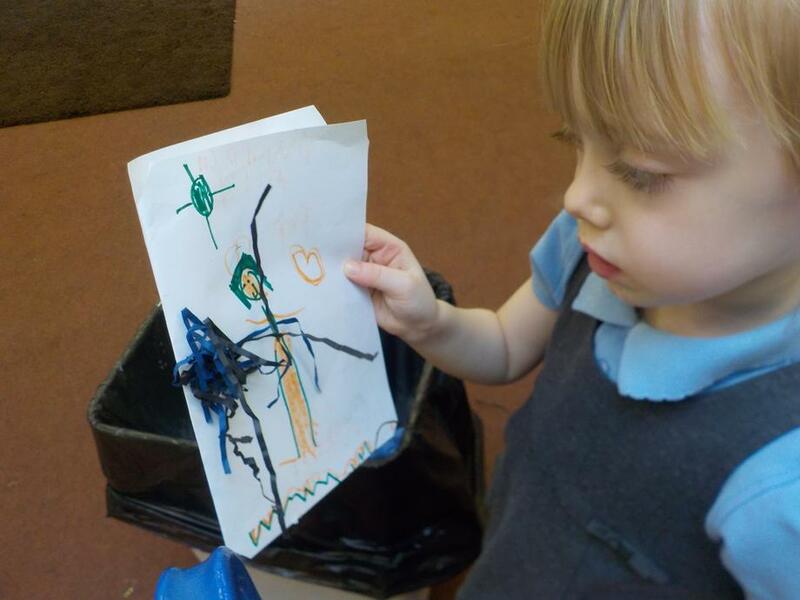 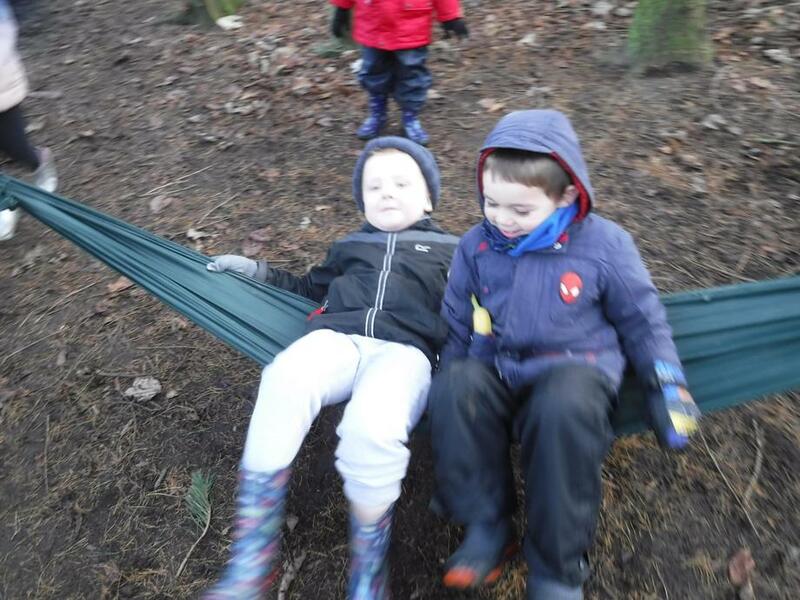 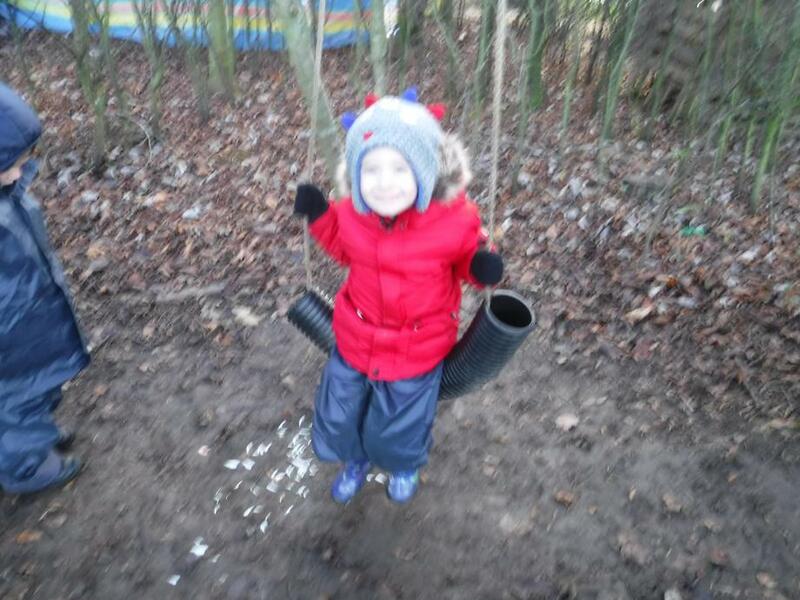 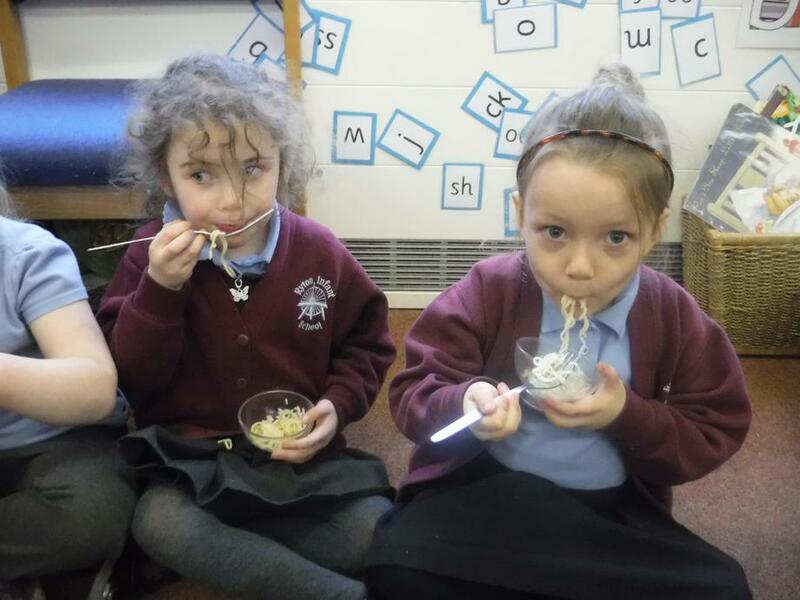 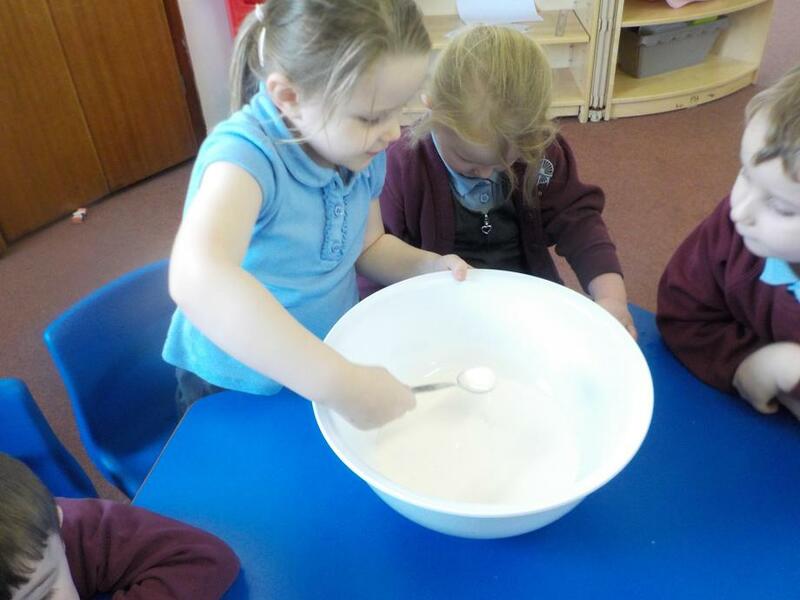 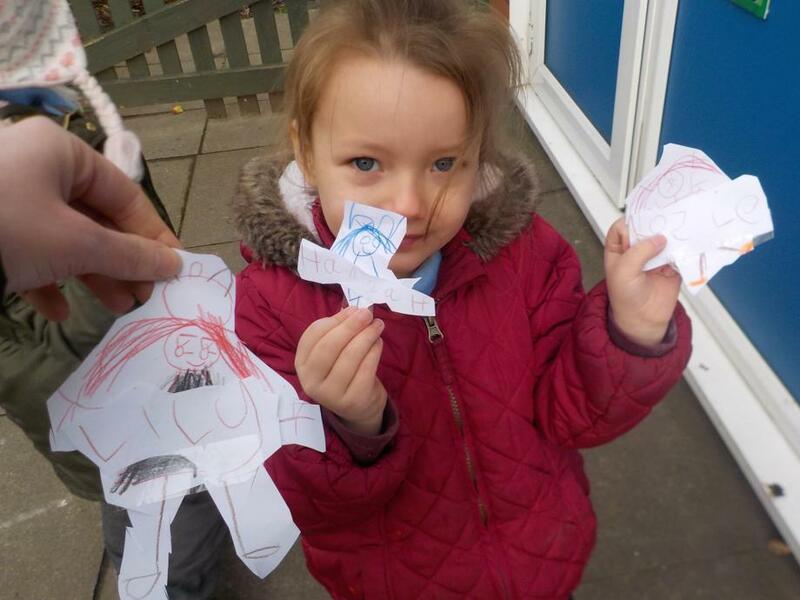 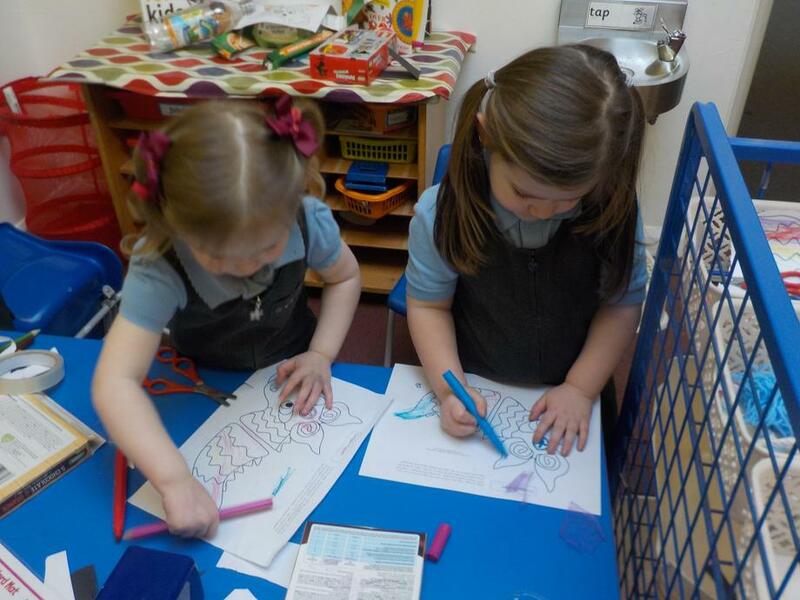 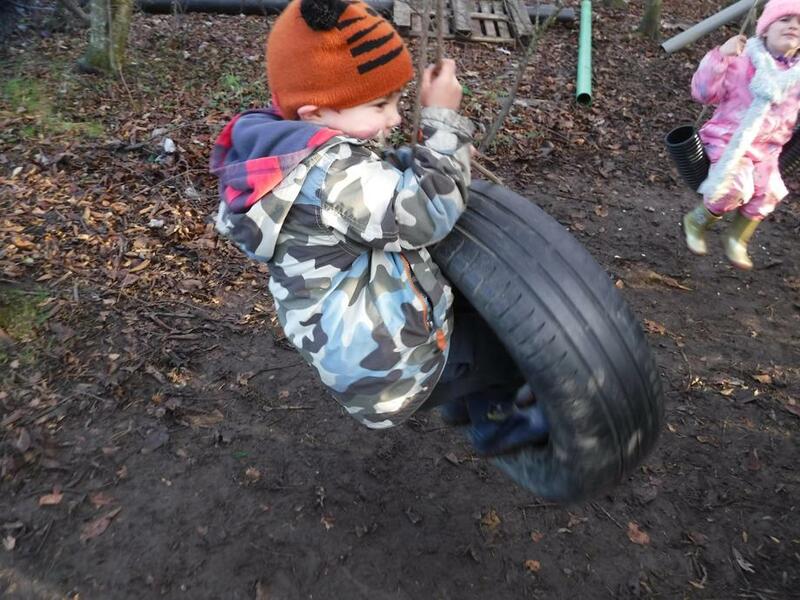 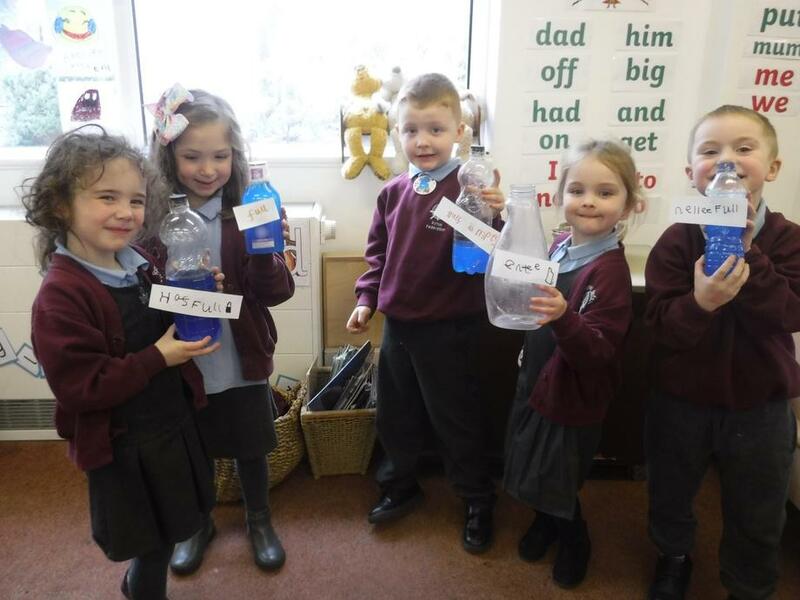 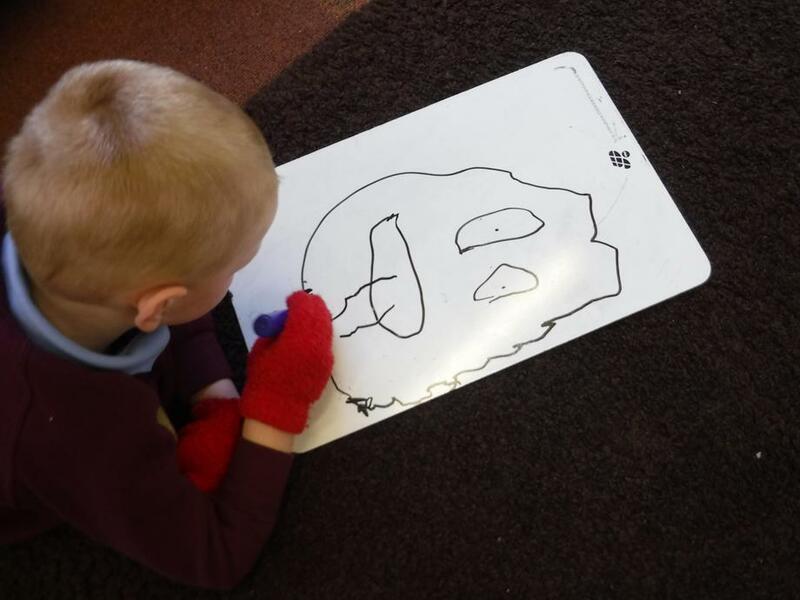 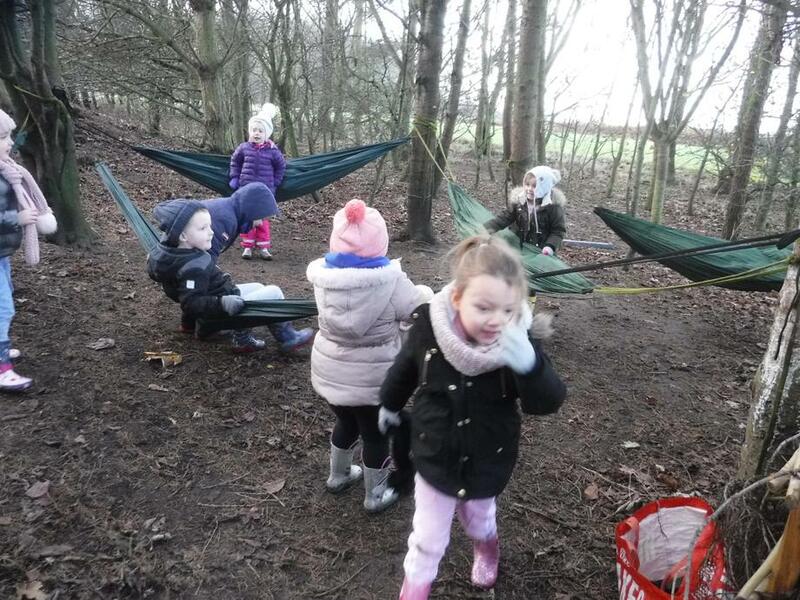 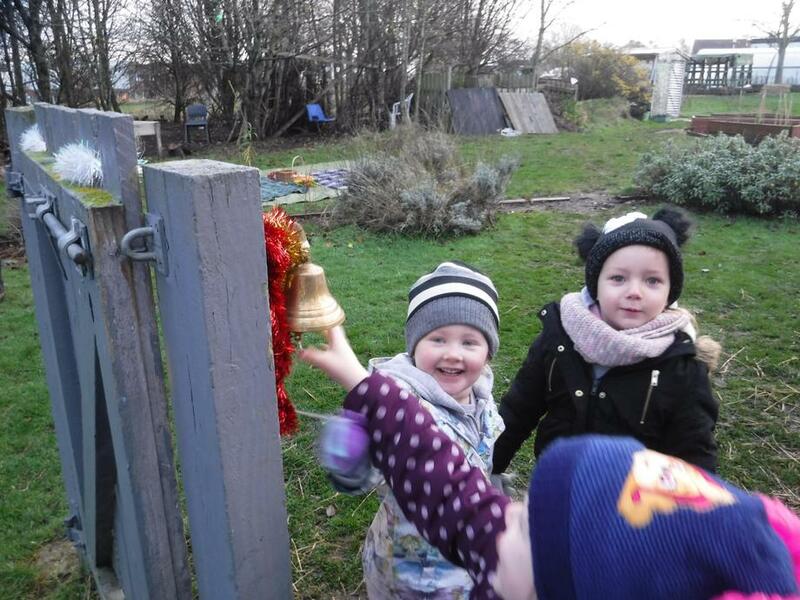 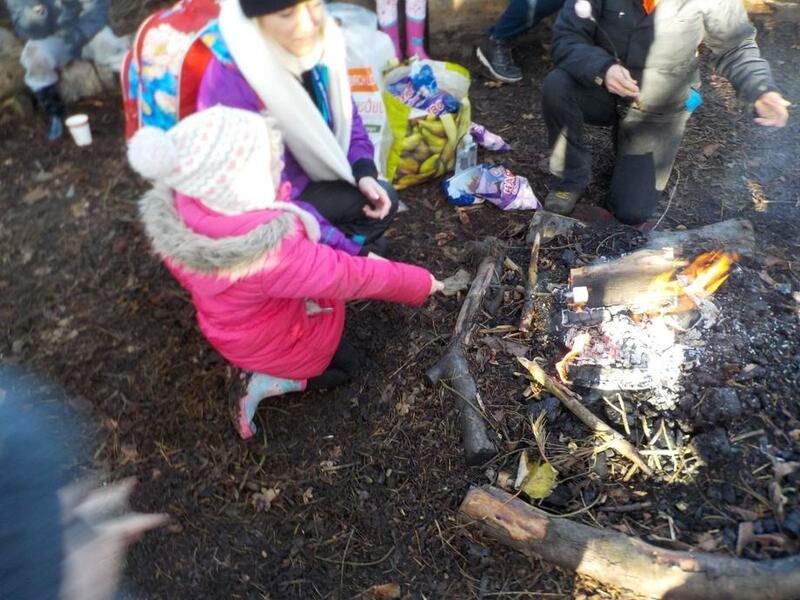 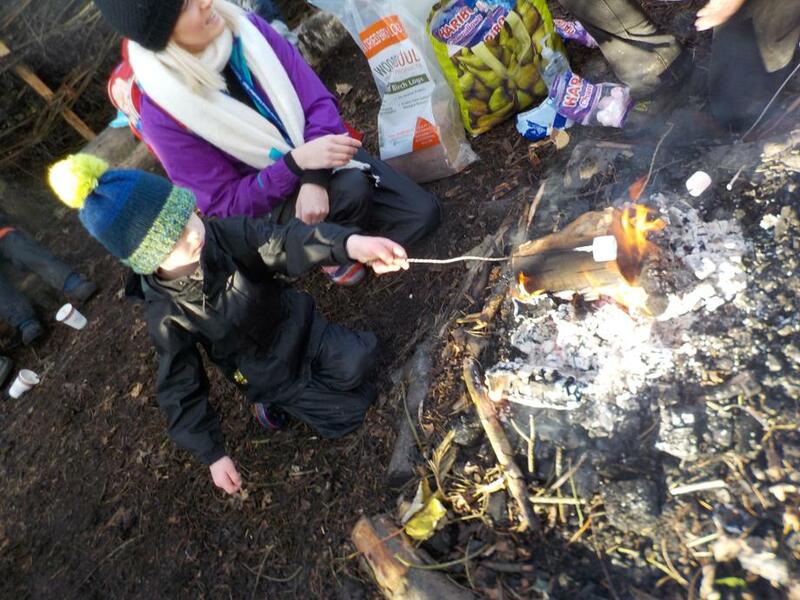 In January Reception children have been enjoying exploring the colder weather and have taken a keen interest in all things icy. 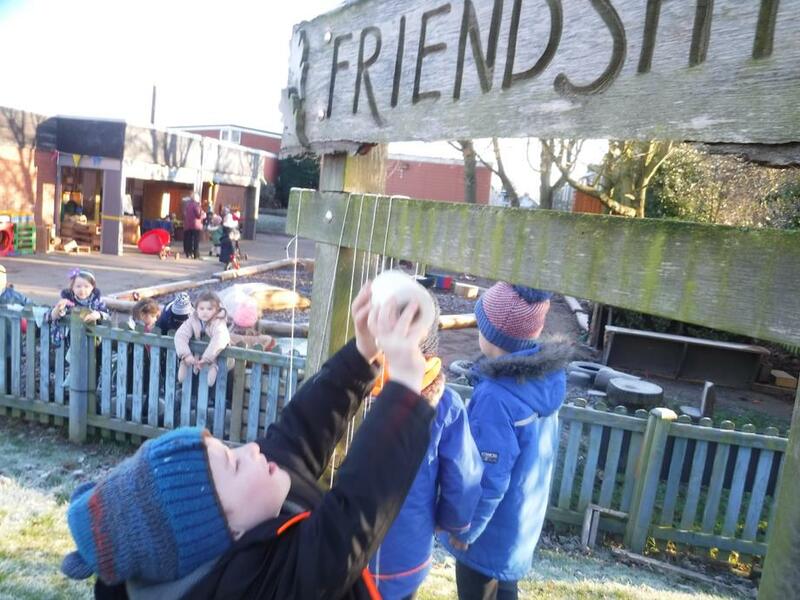 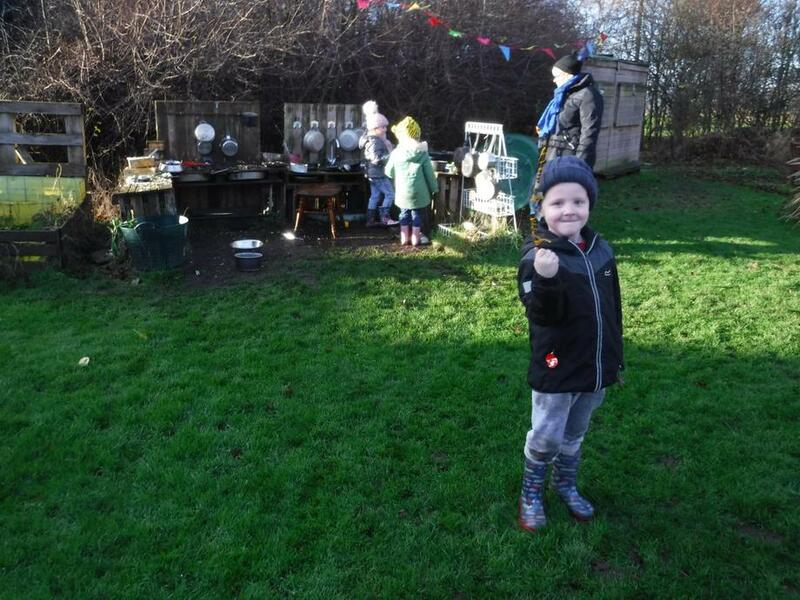 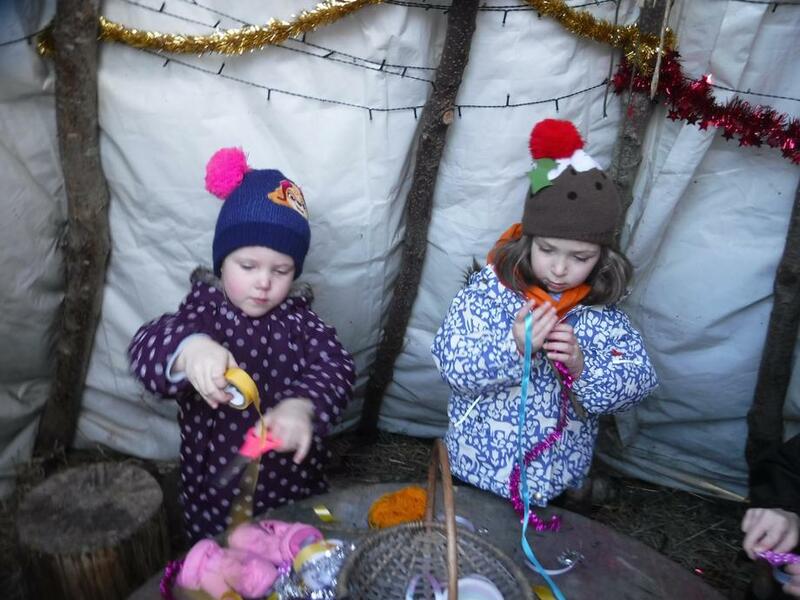 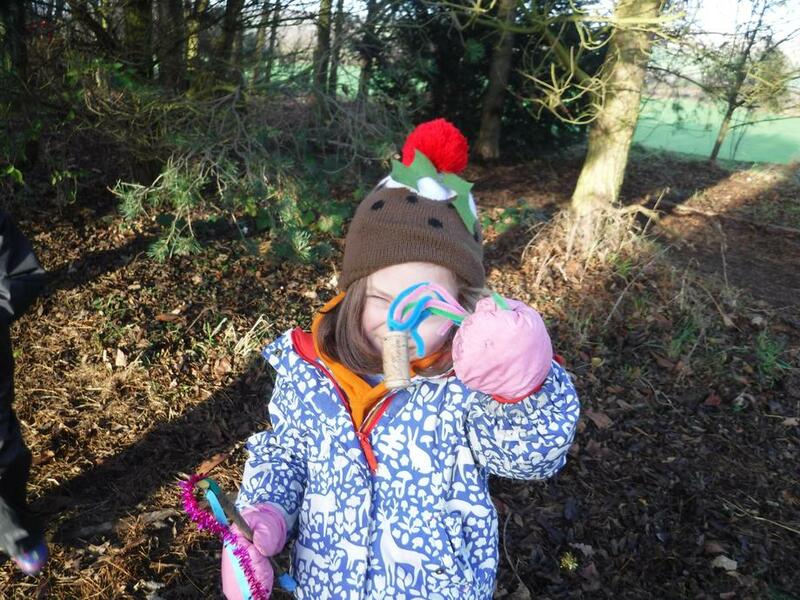 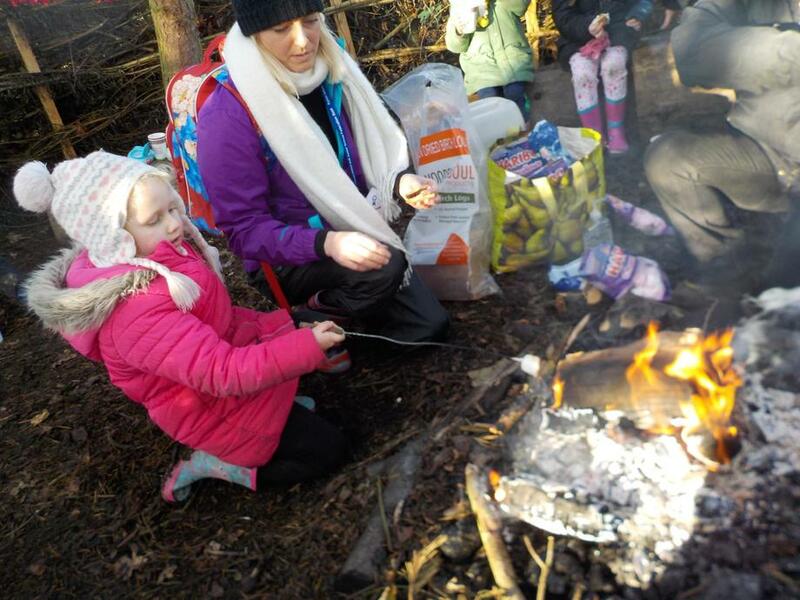 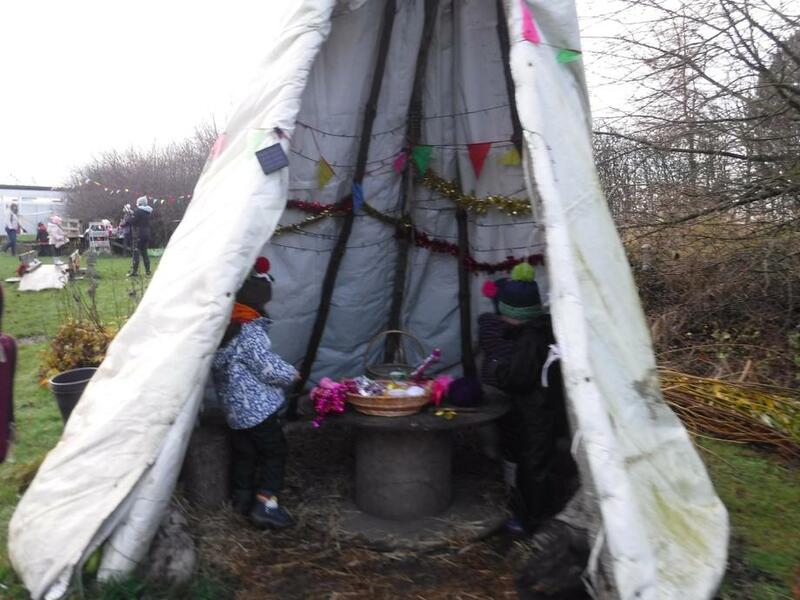 We have made and melted ice, set frozen pom-poms free, made enormous icebergs for small world Arctic/Antarctic play, learned about animals in the cold including those in our local environment where we made a bird hide where we watched, tallied and fed birds. 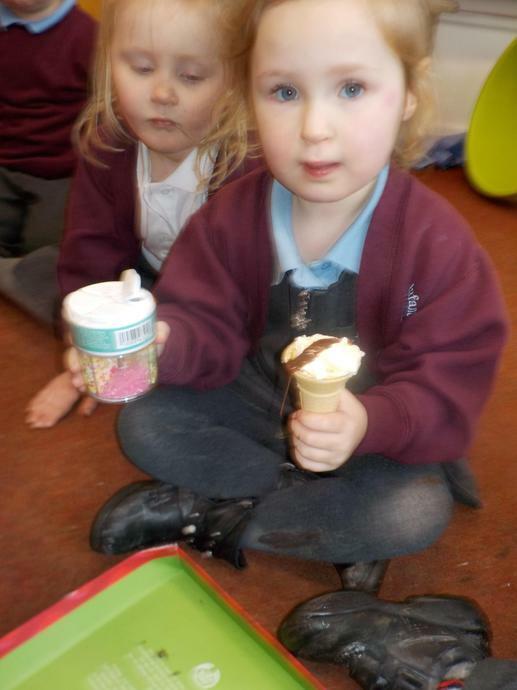 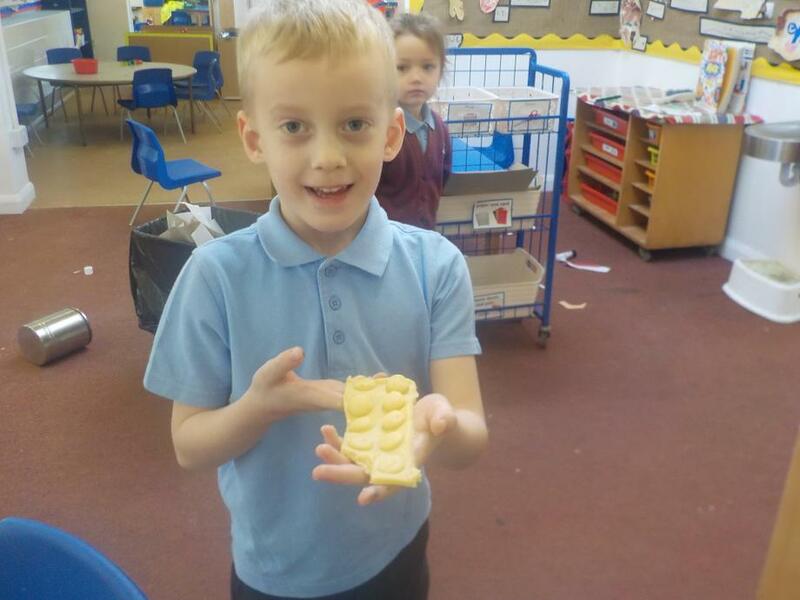 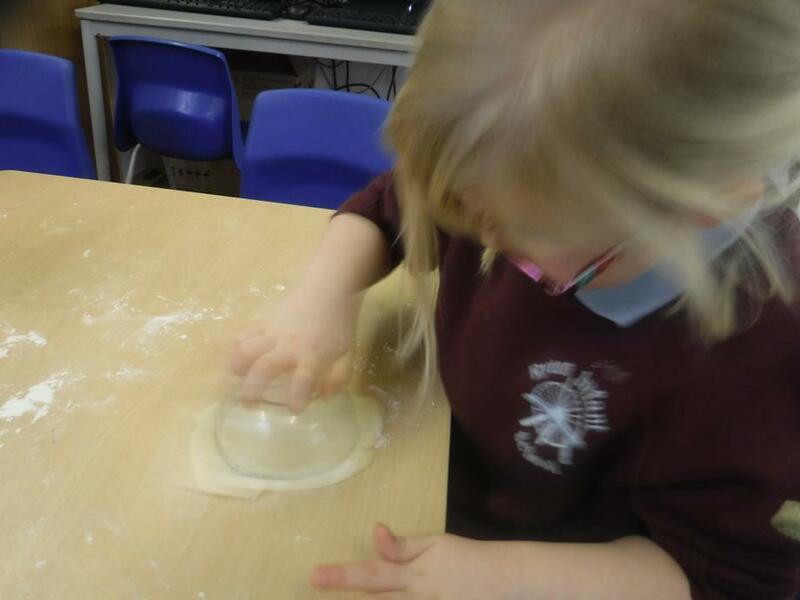 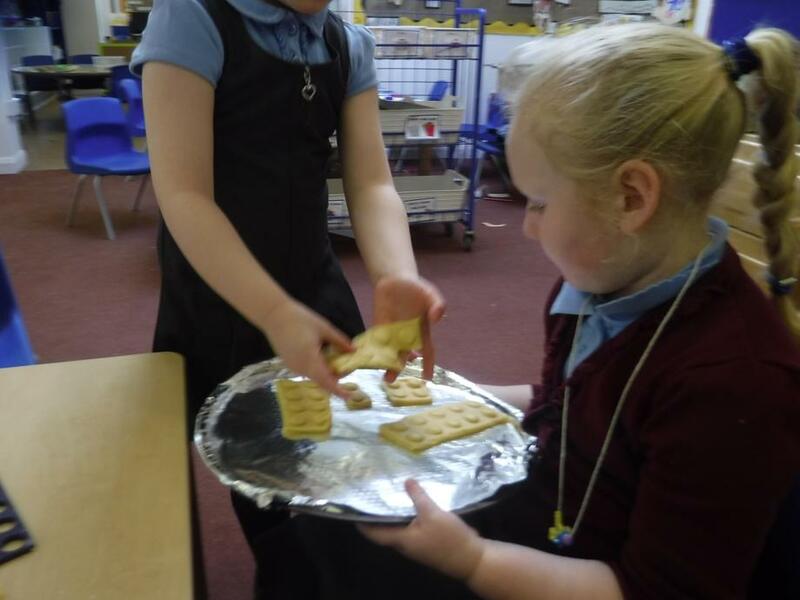 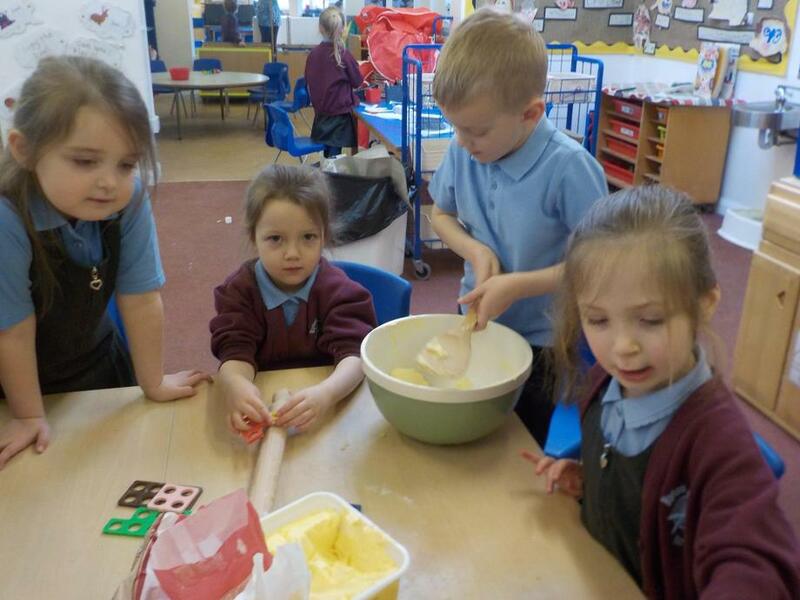 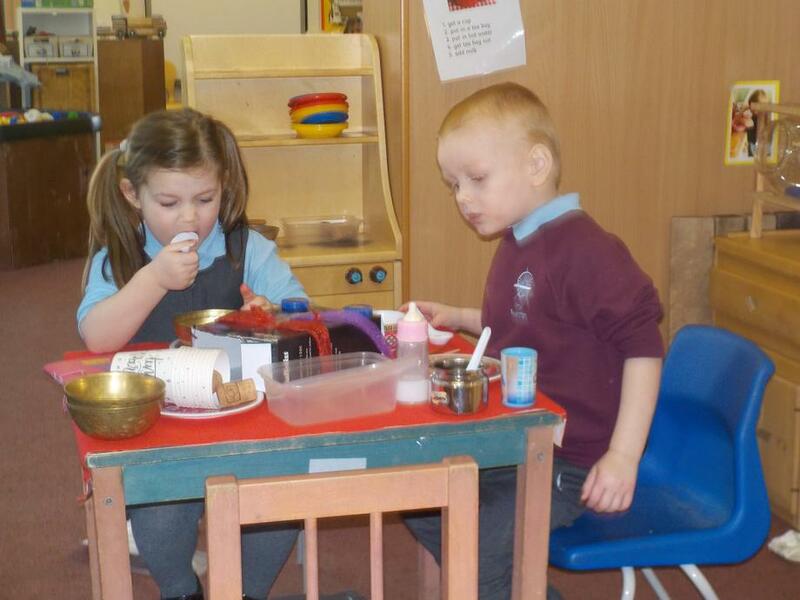 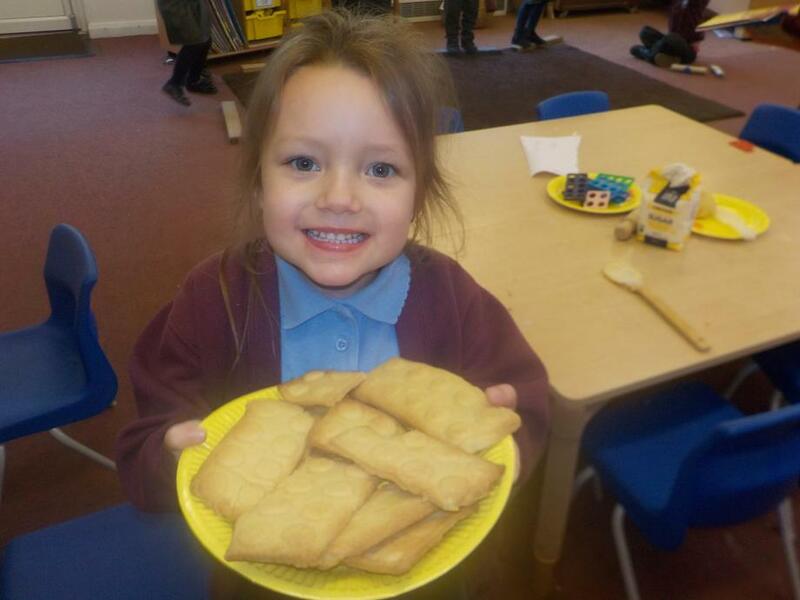 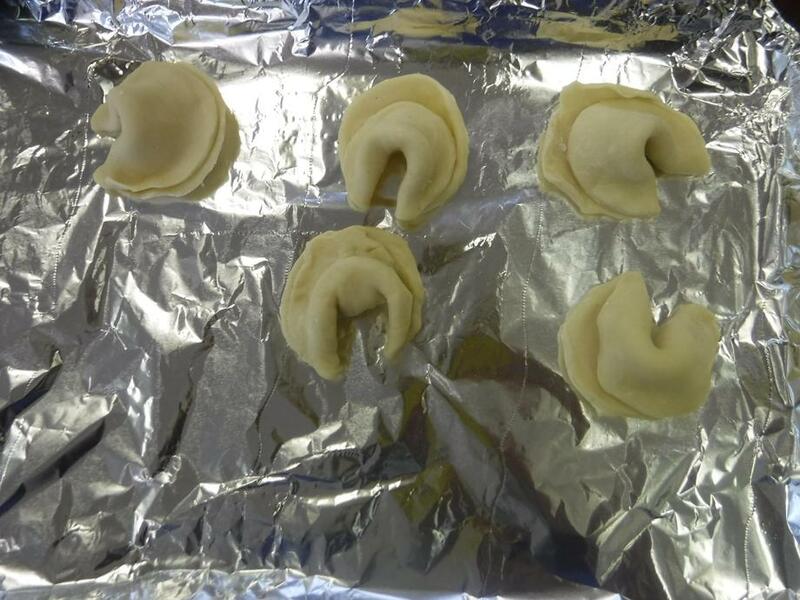 We have made ice cream, slush, biscuits and jam tarts. 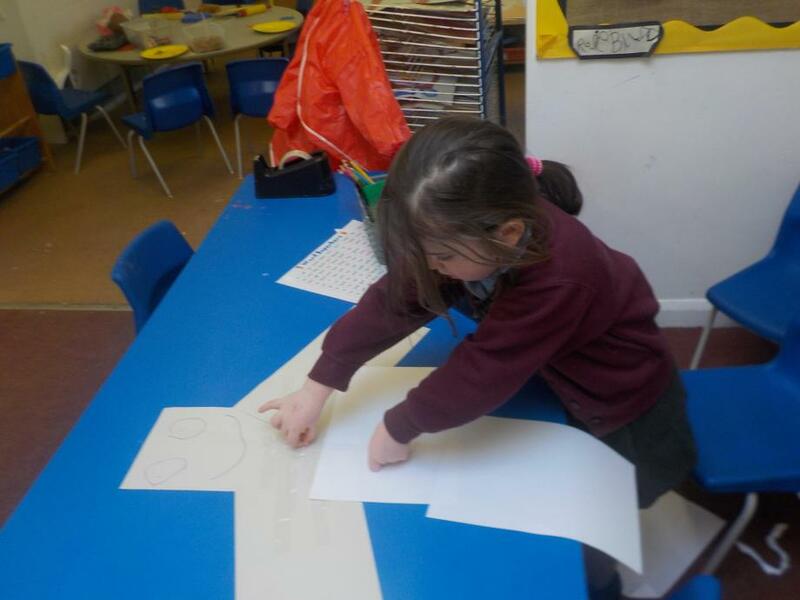 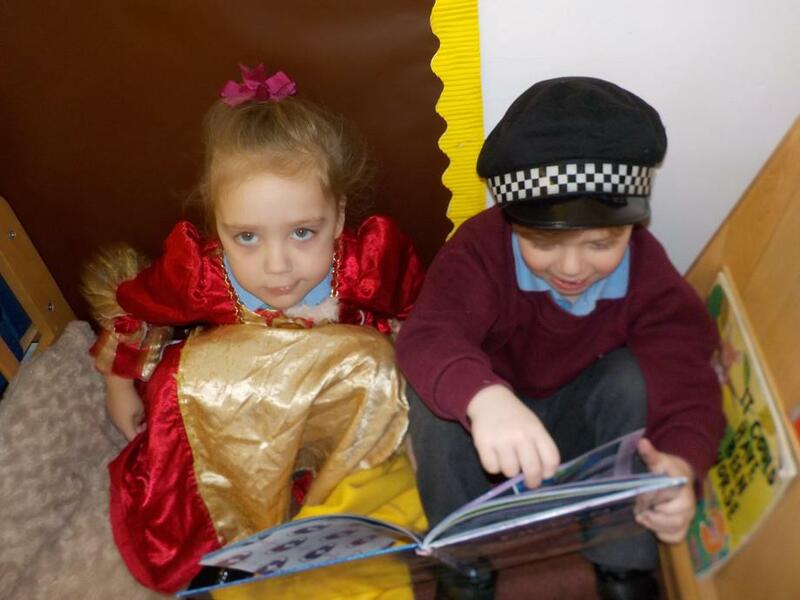 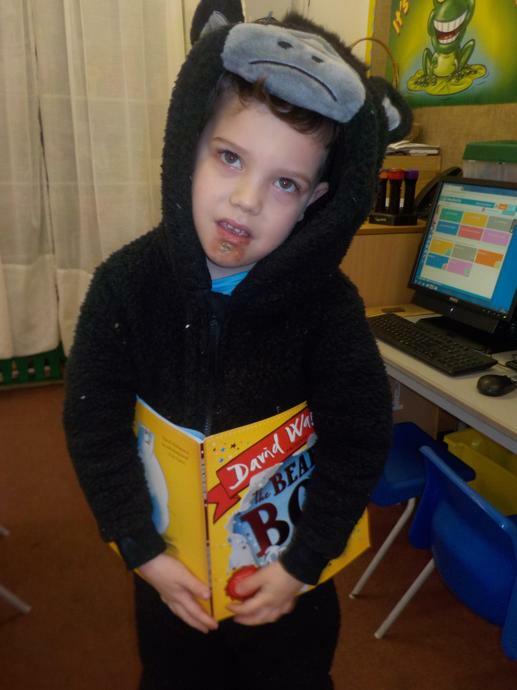 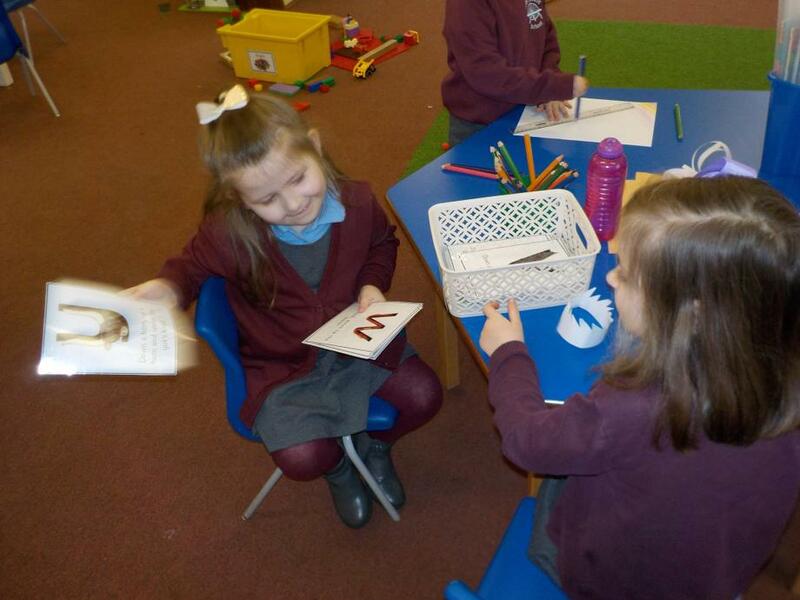 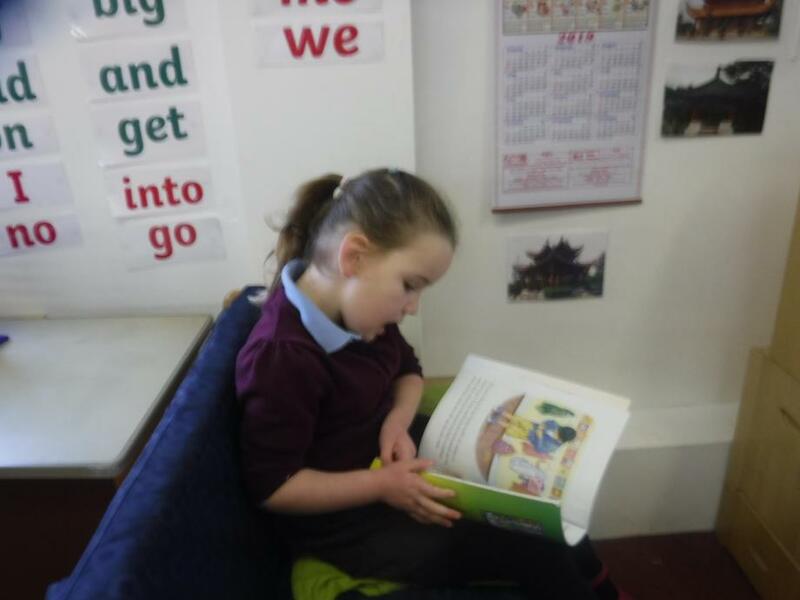 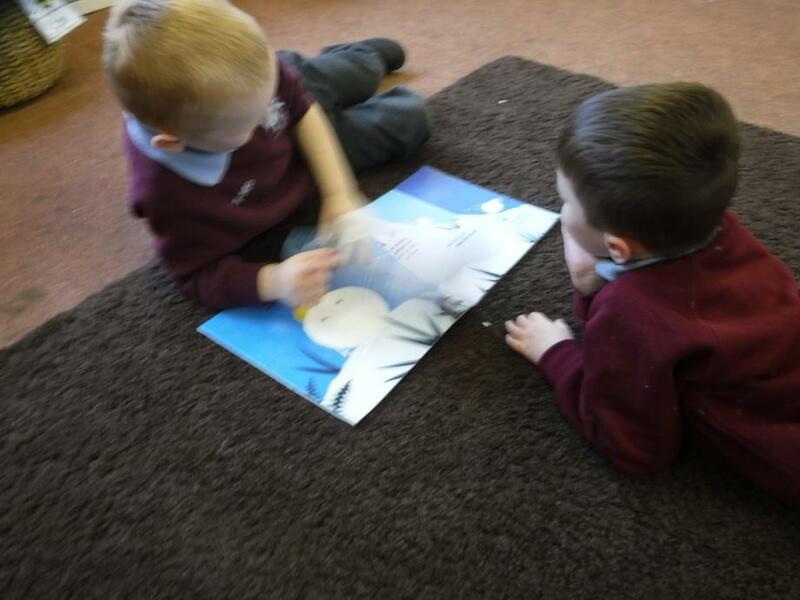 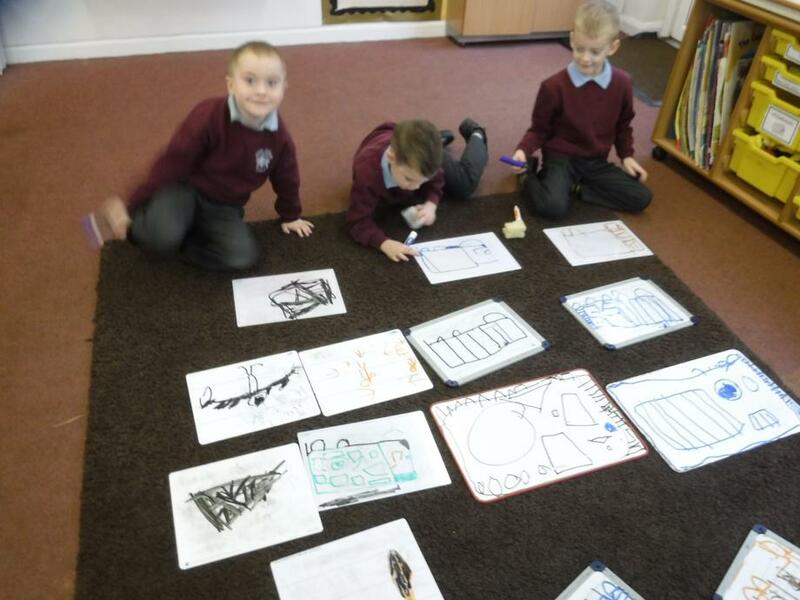 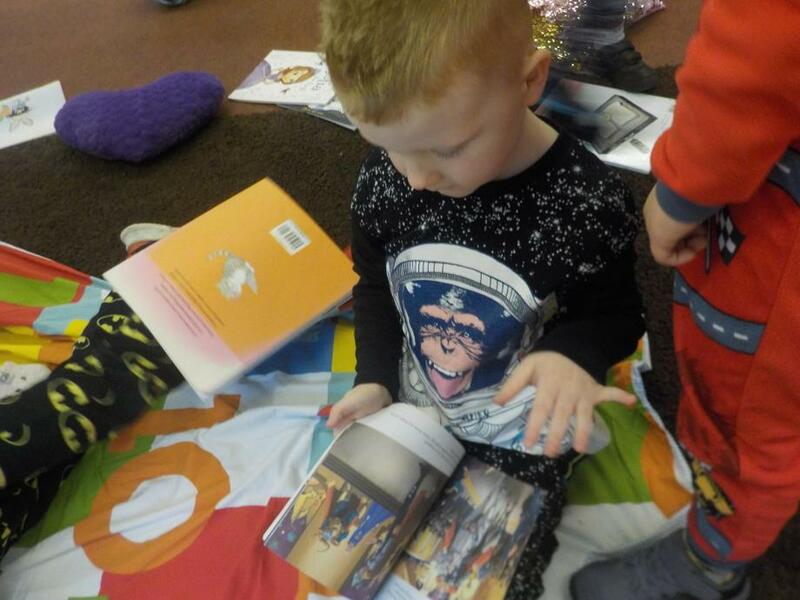 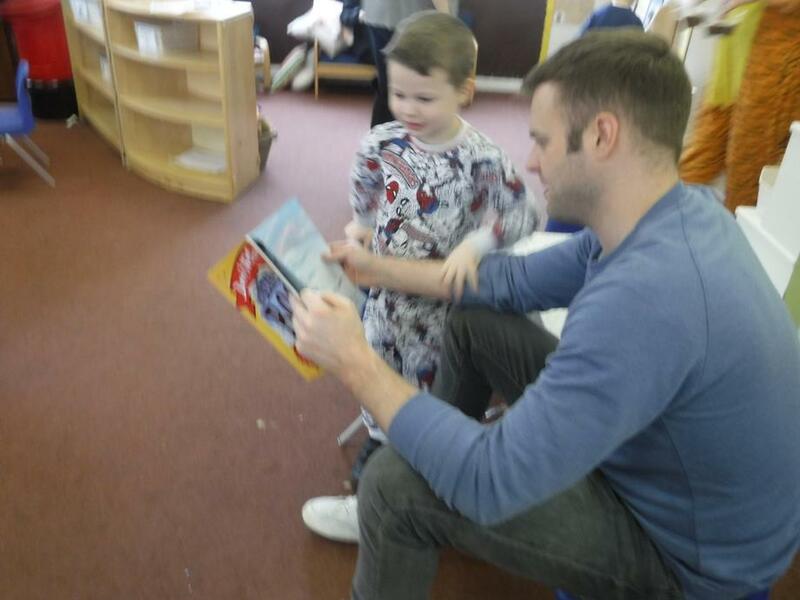 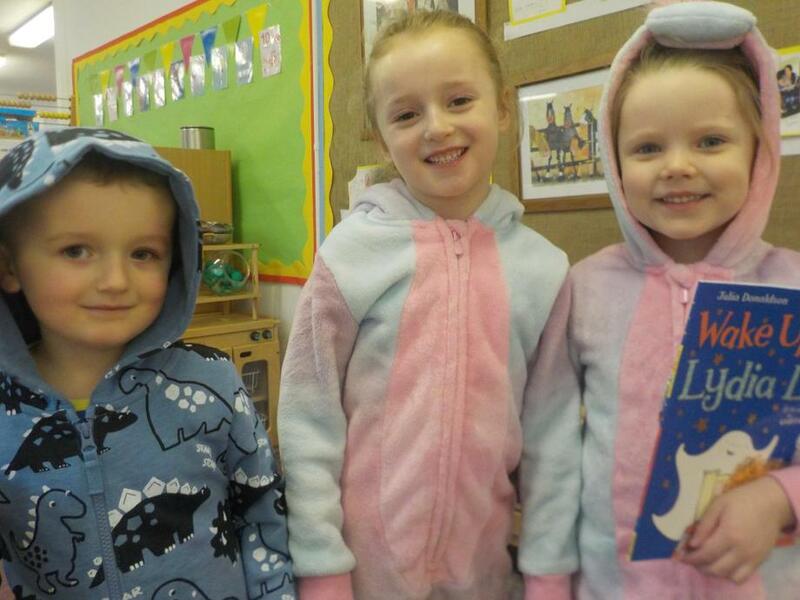 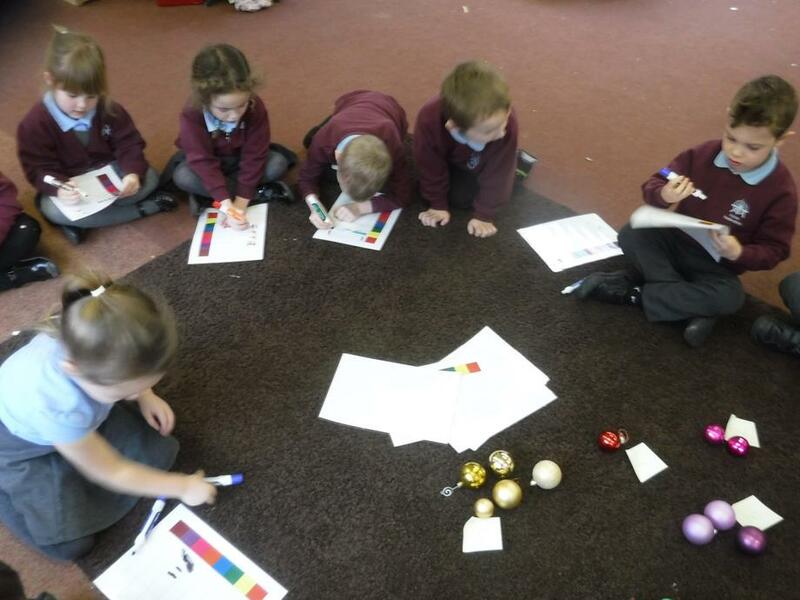 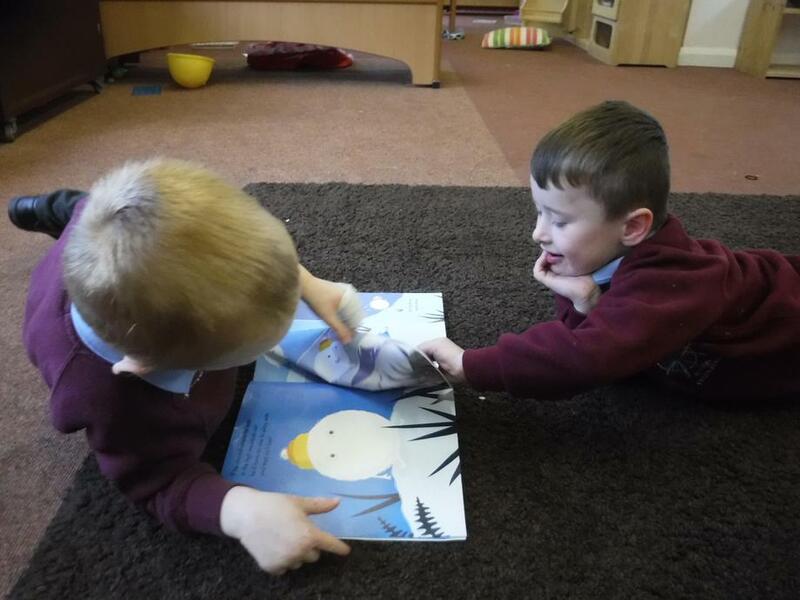 We have read some fantastic stories which are set in snowy lands, our favourites were Lost in the Snow and Jack Frost. 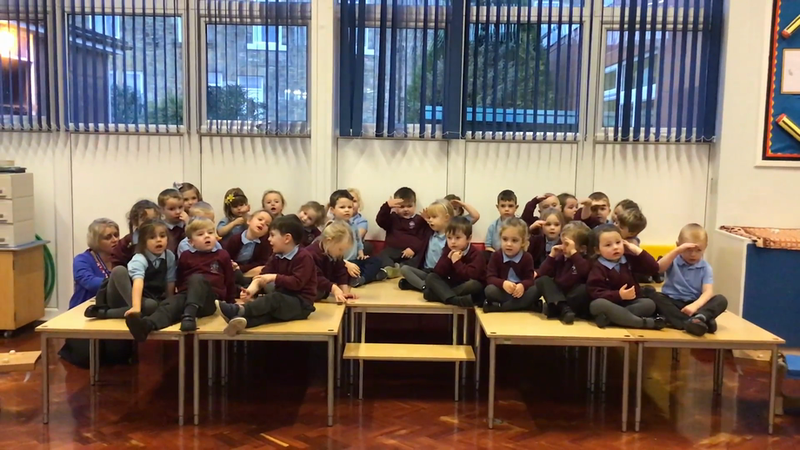 We have also been thinking about our emotions, feelings and thoughts and how they are all linked; learning about body language, facial expressions and how to cope with strong emotions. 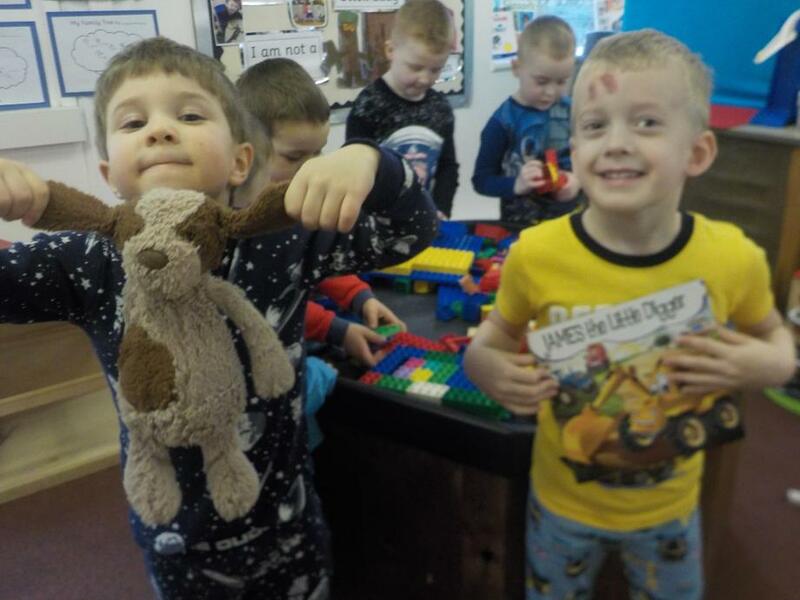 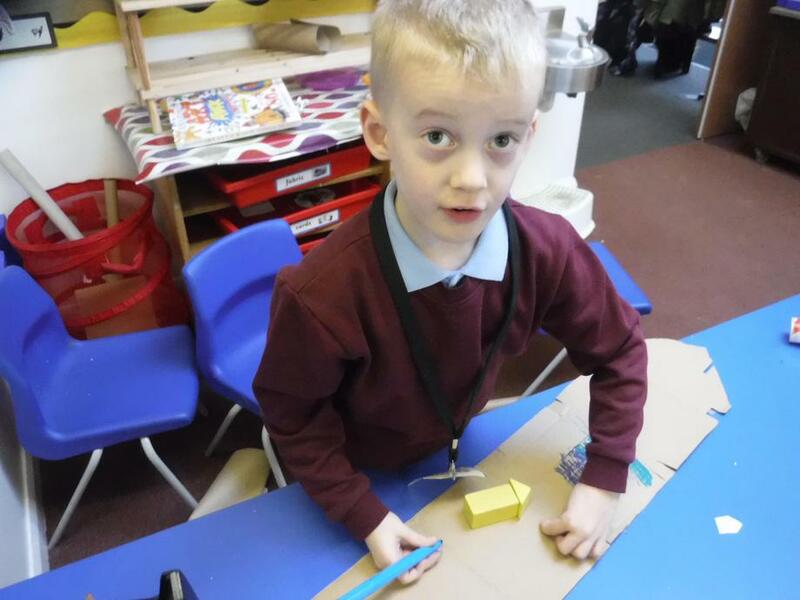 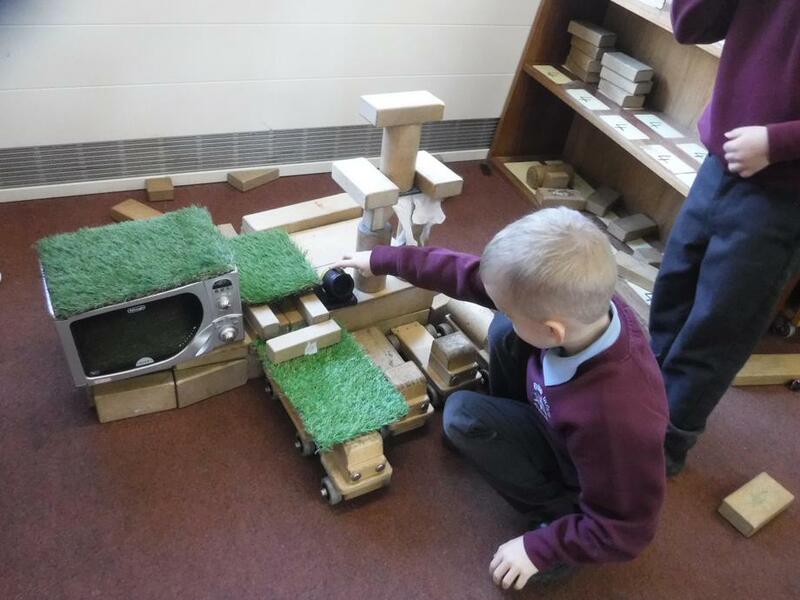 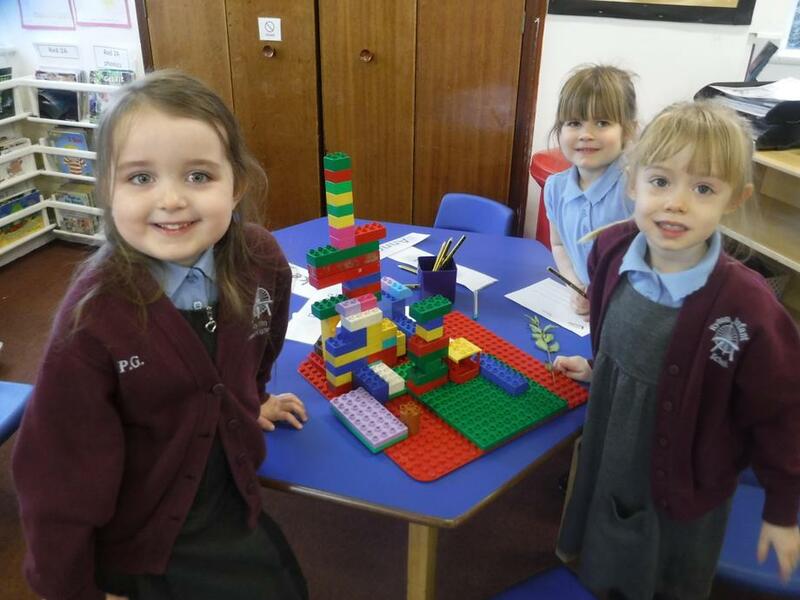 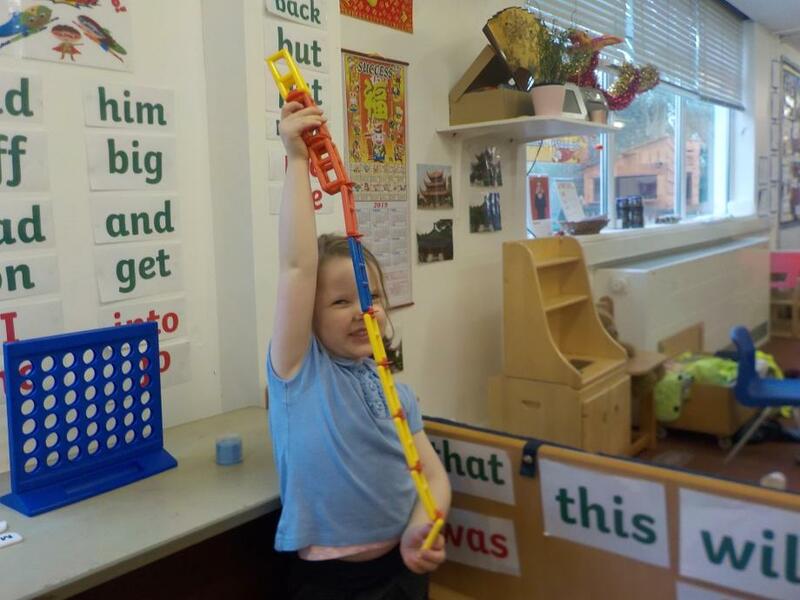 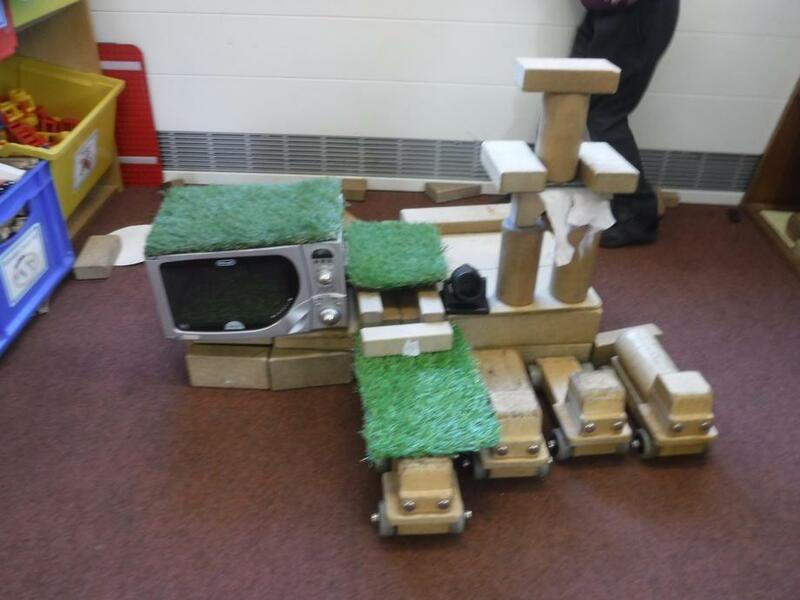 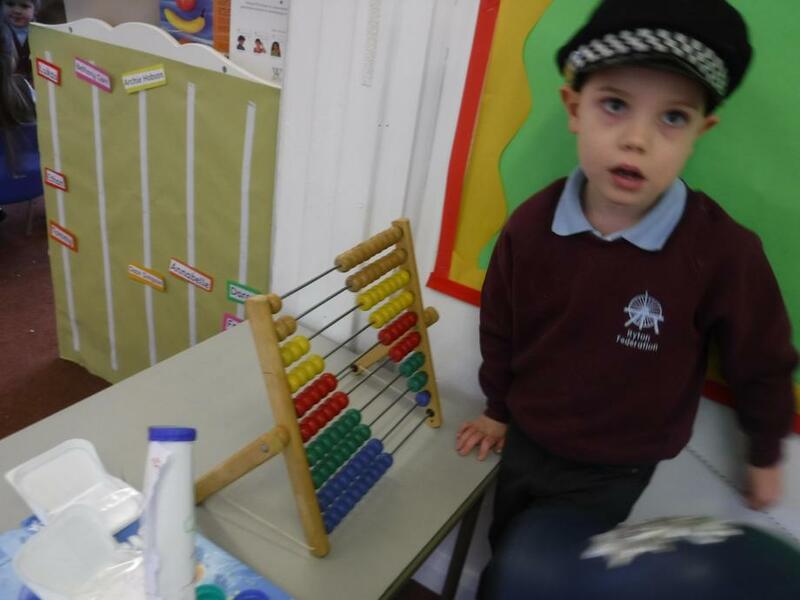 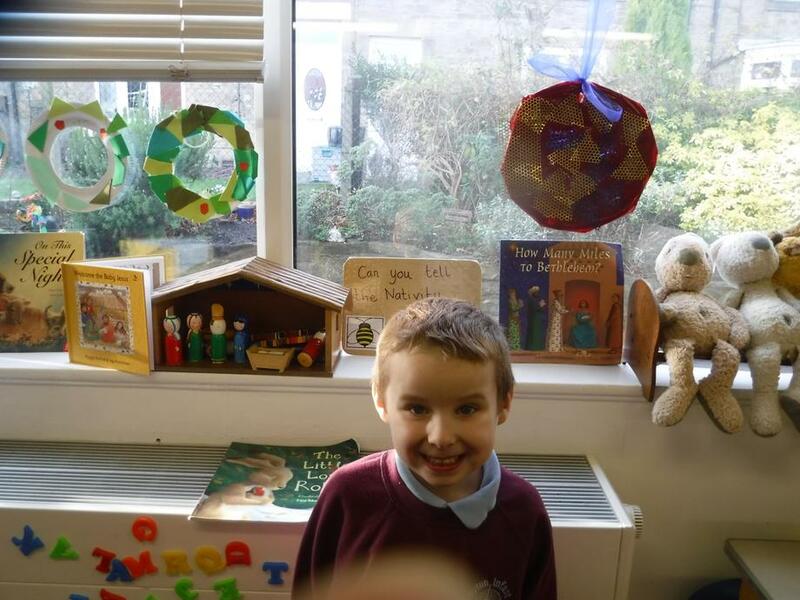 The children in Red Class make all of their teachers so proud everyday with their fantastic model making, writing, drawing, reading and ability to solve problems. 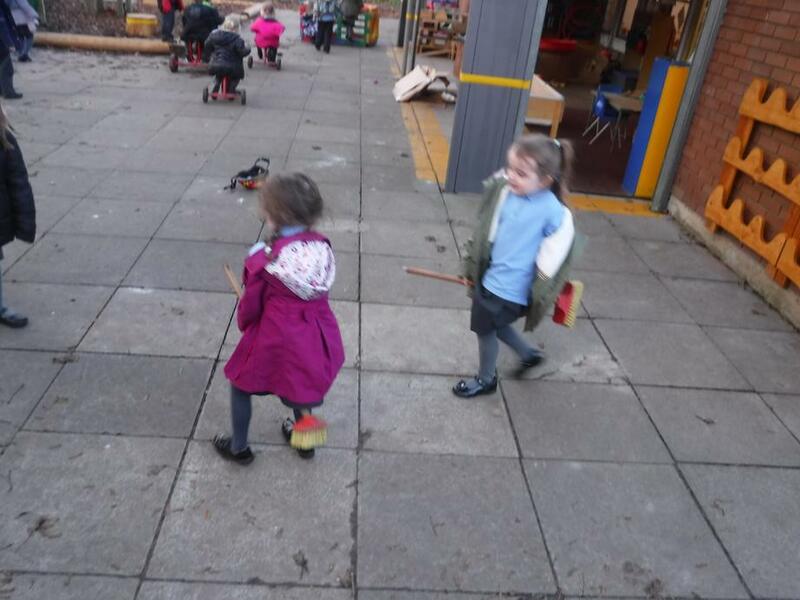 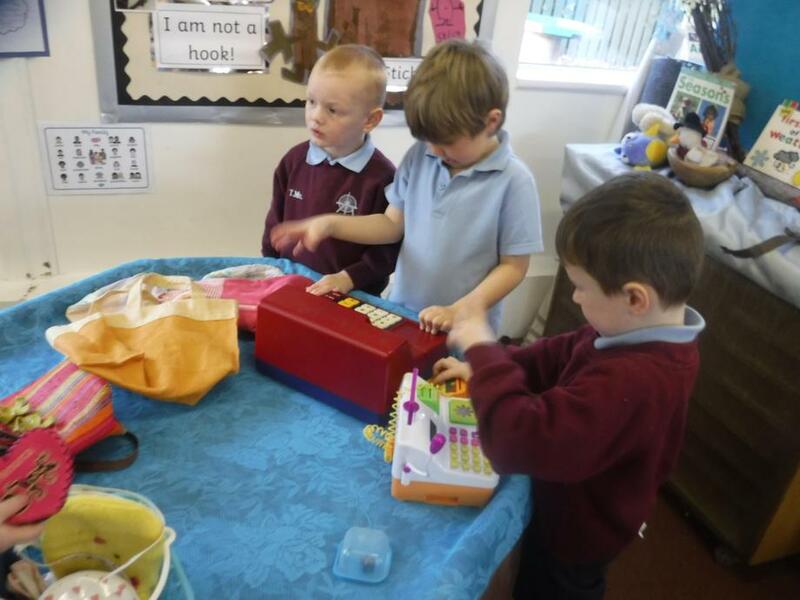 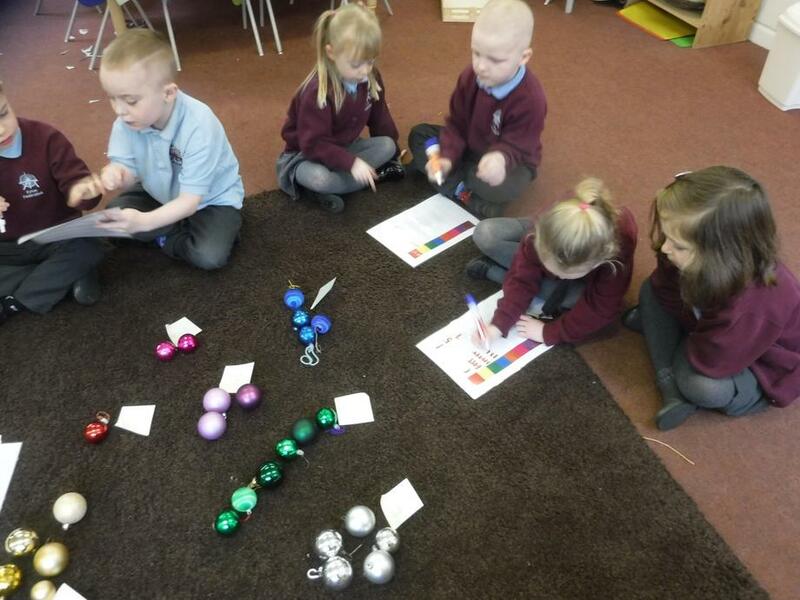 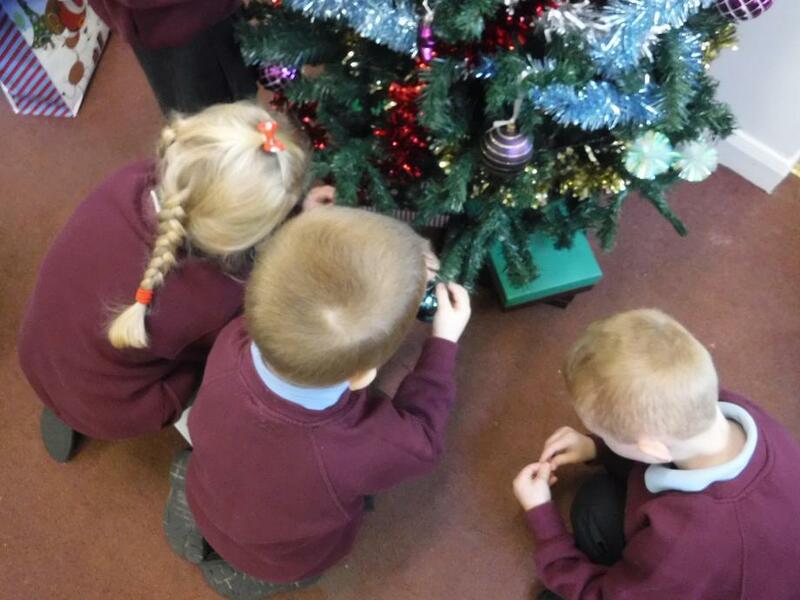 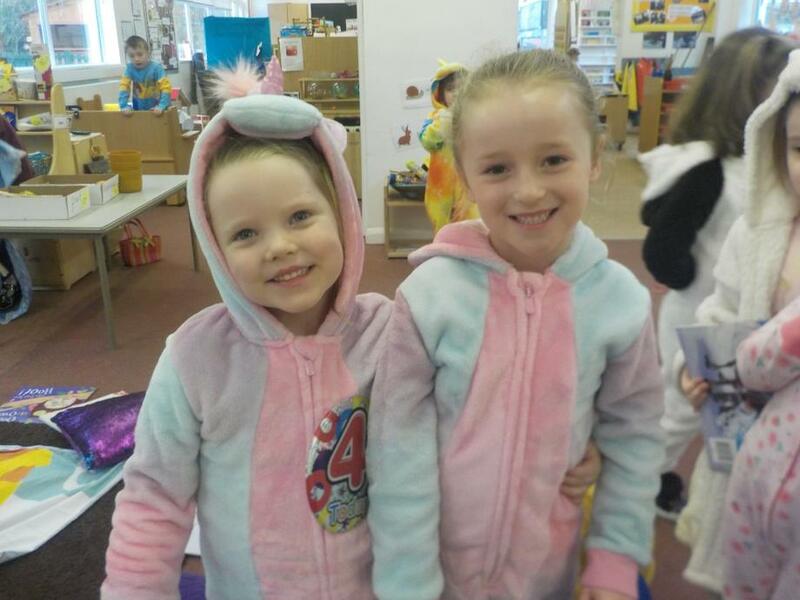 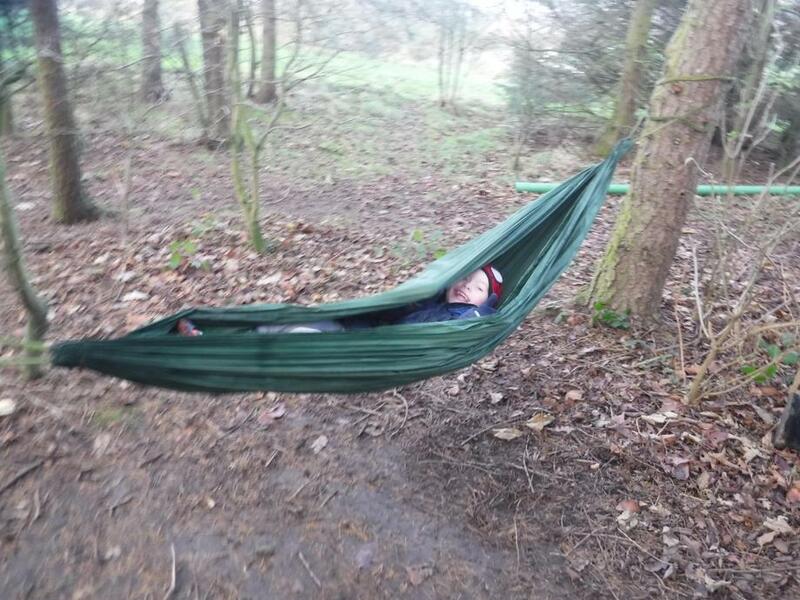 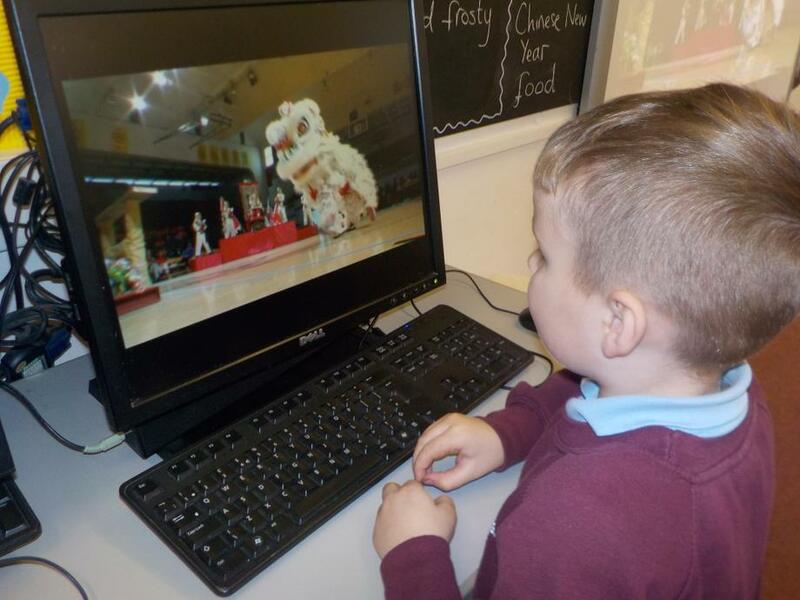 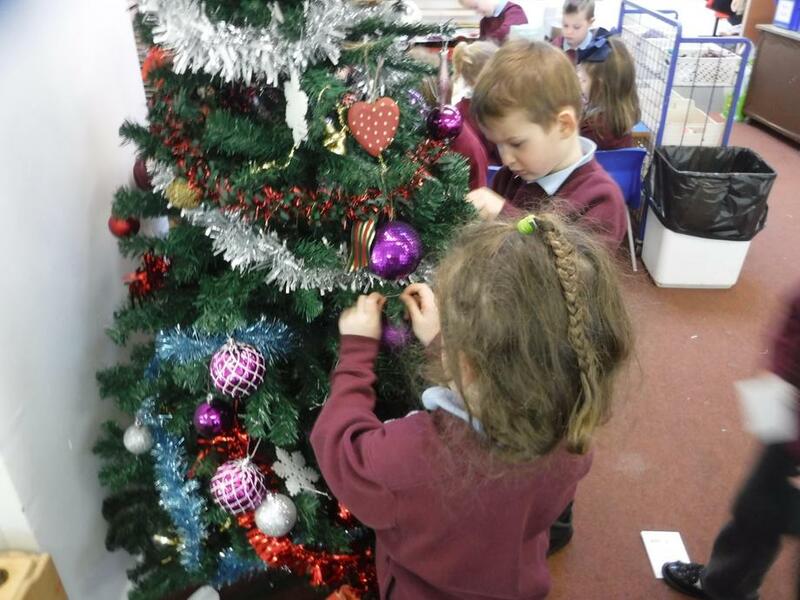 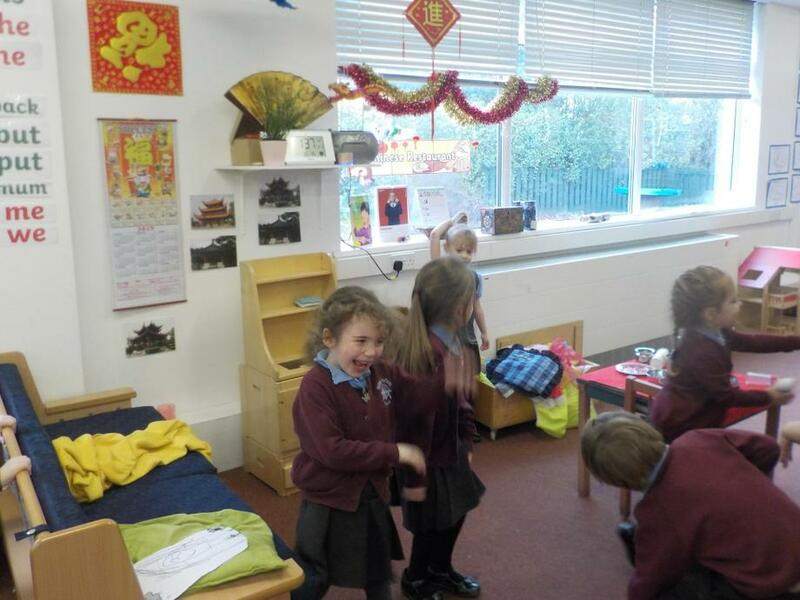 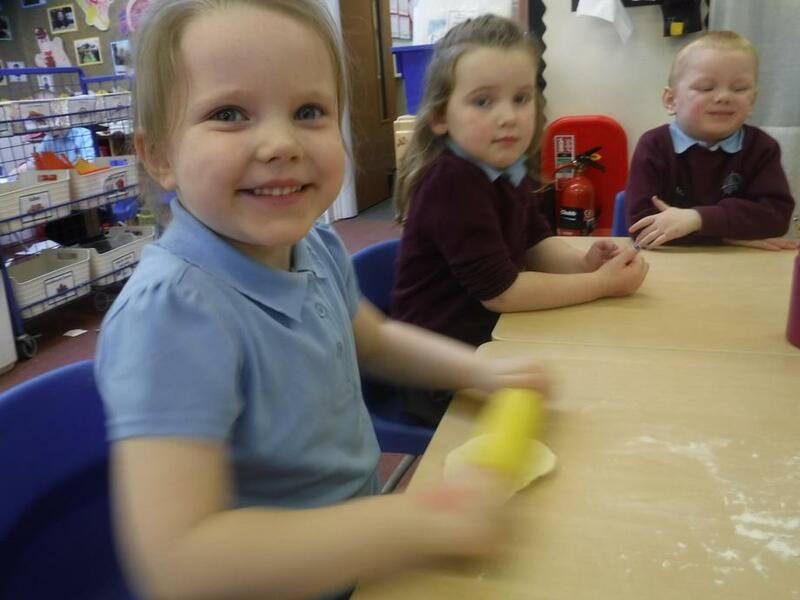 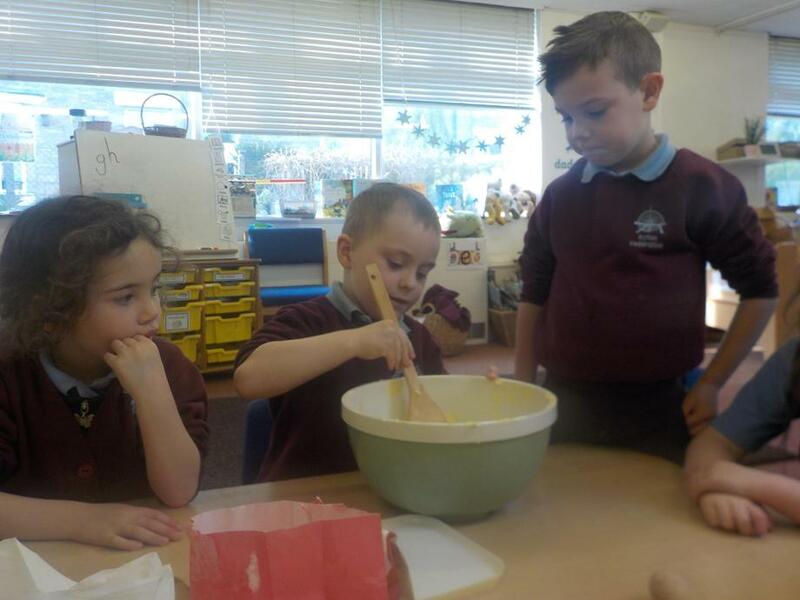 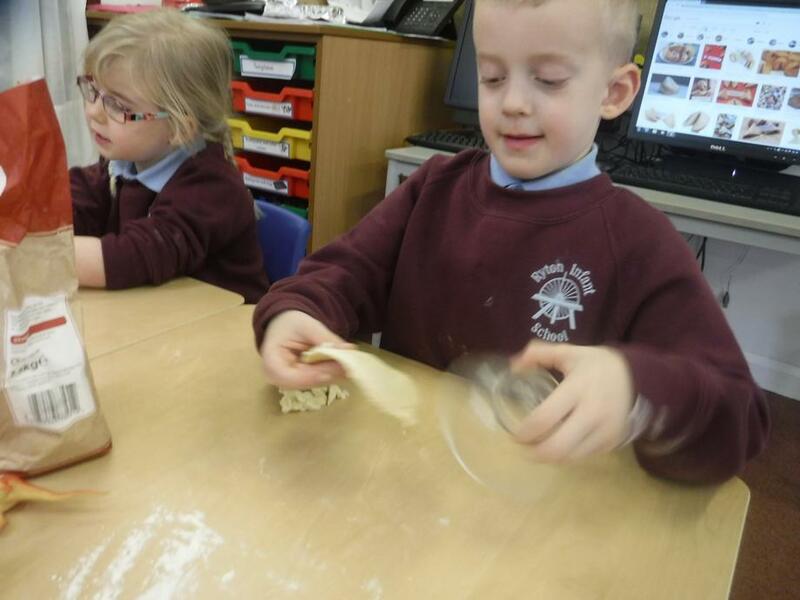 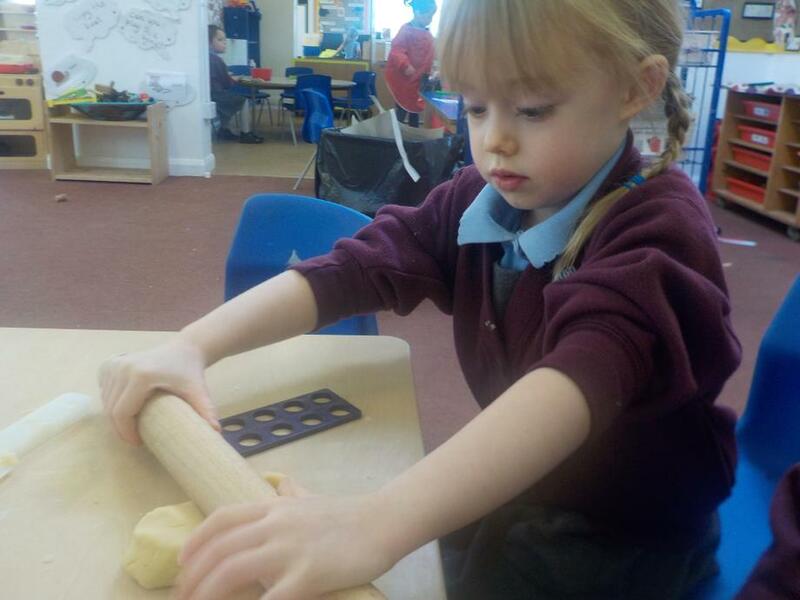 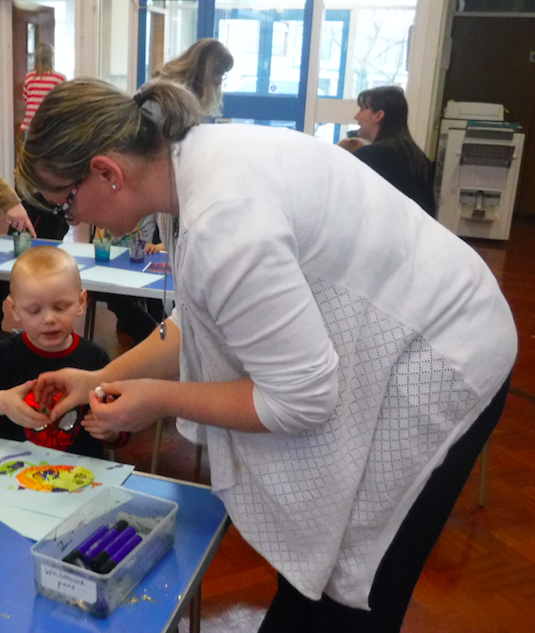 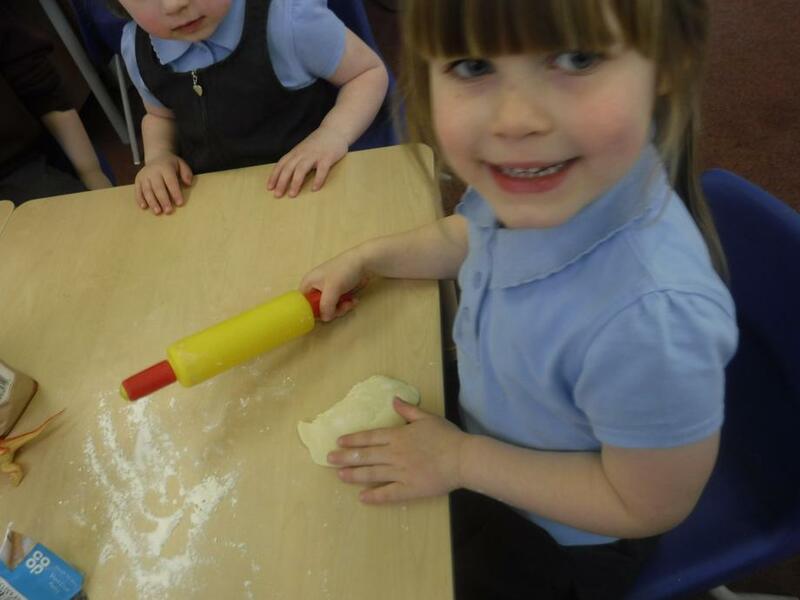 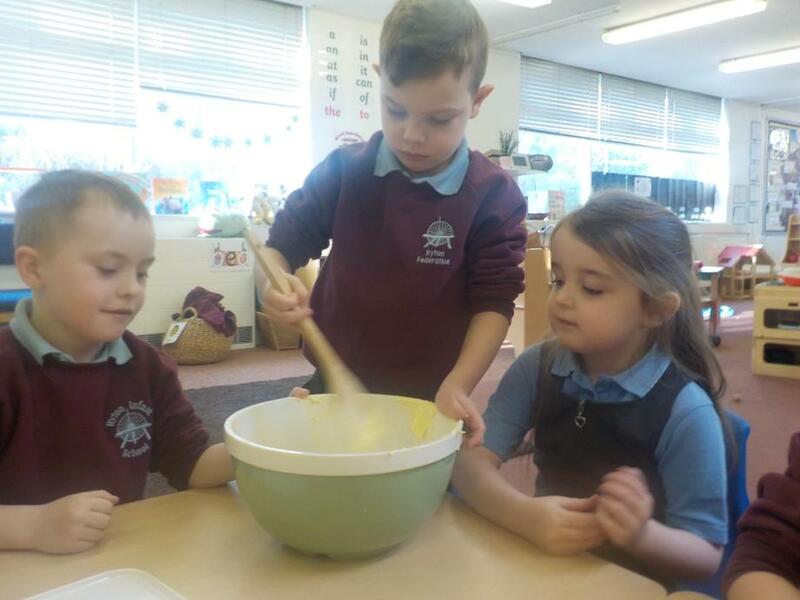 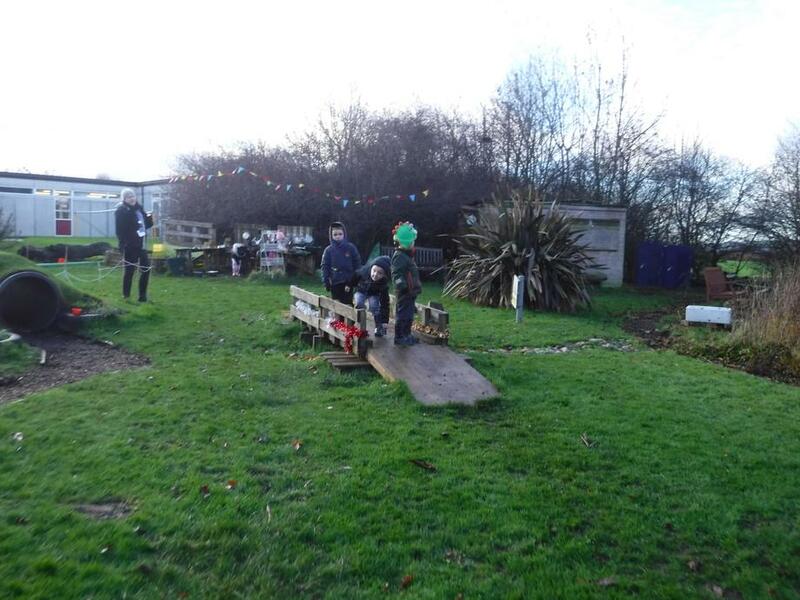 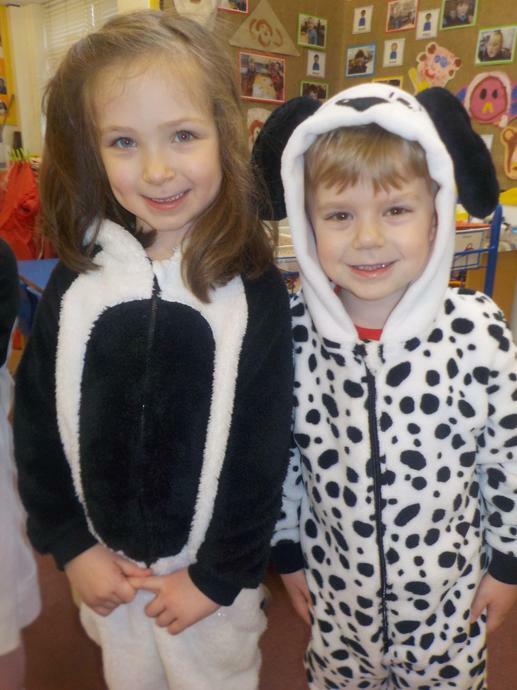 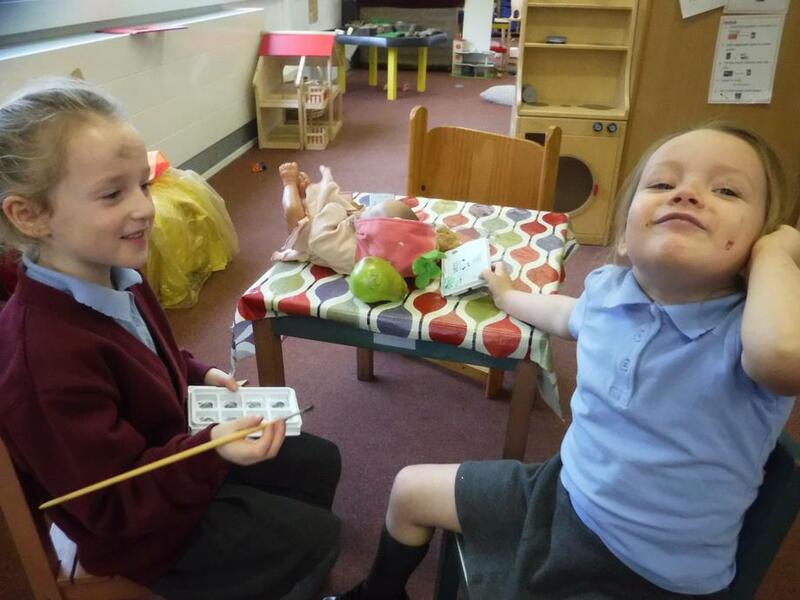 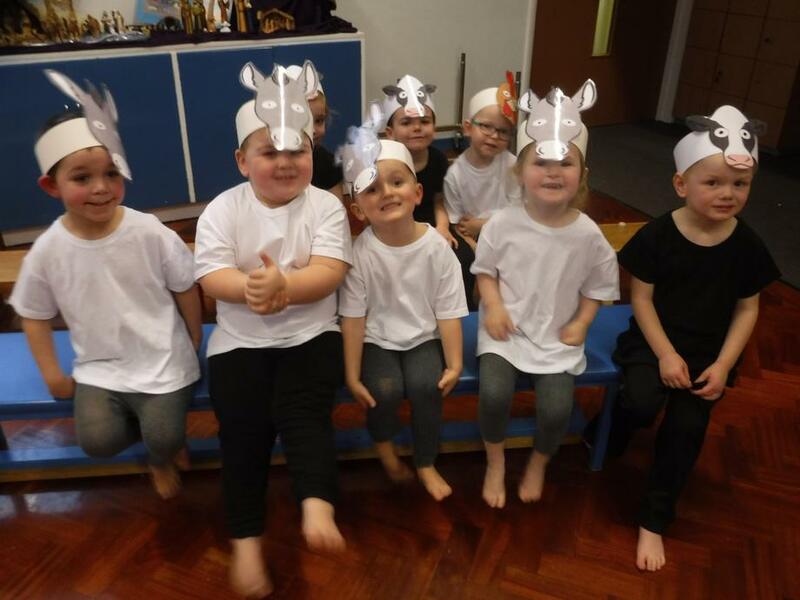 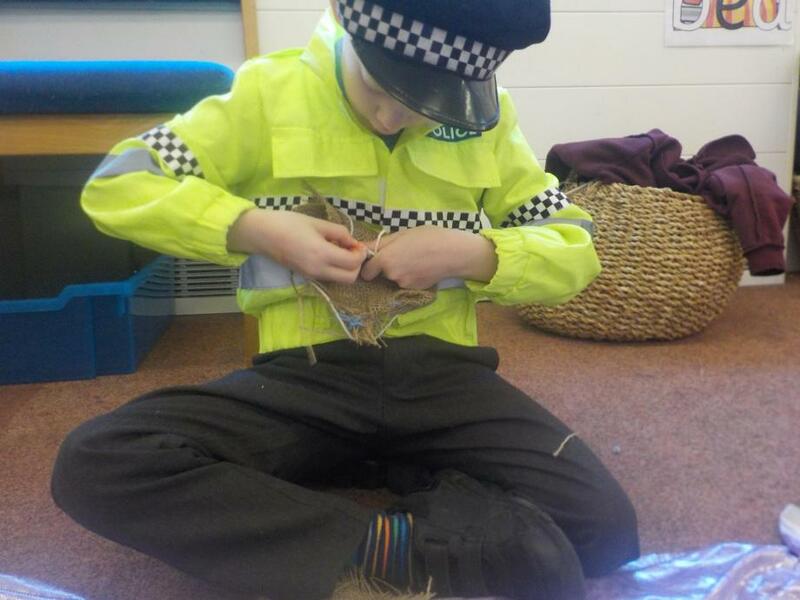 They are so keen to try new things and always ready to make the most of each and every day at school. 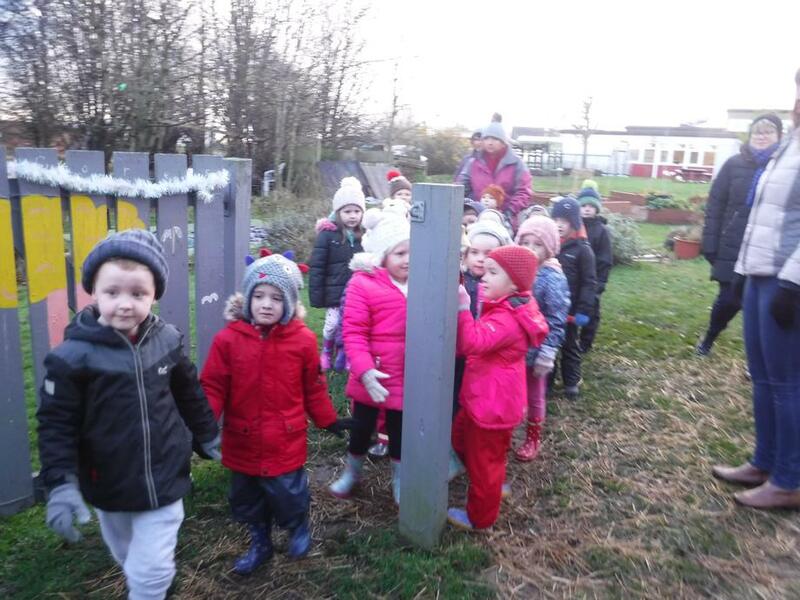 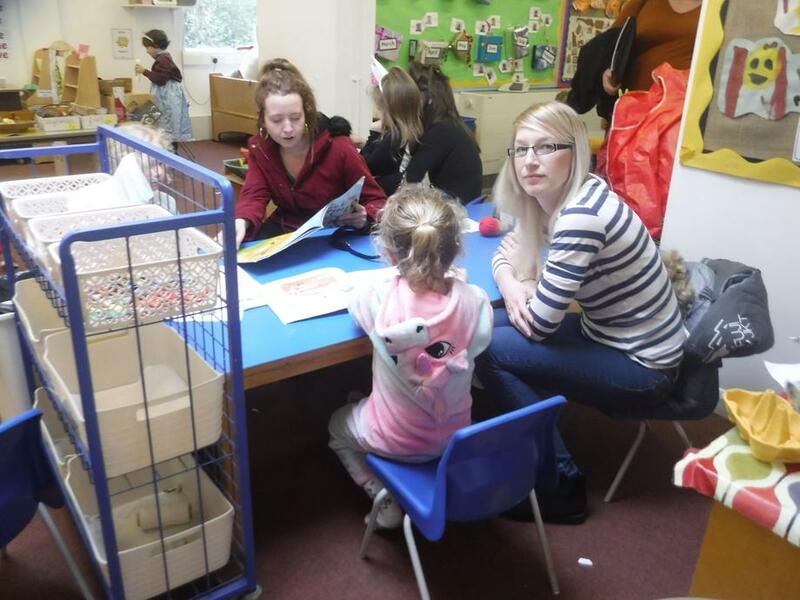 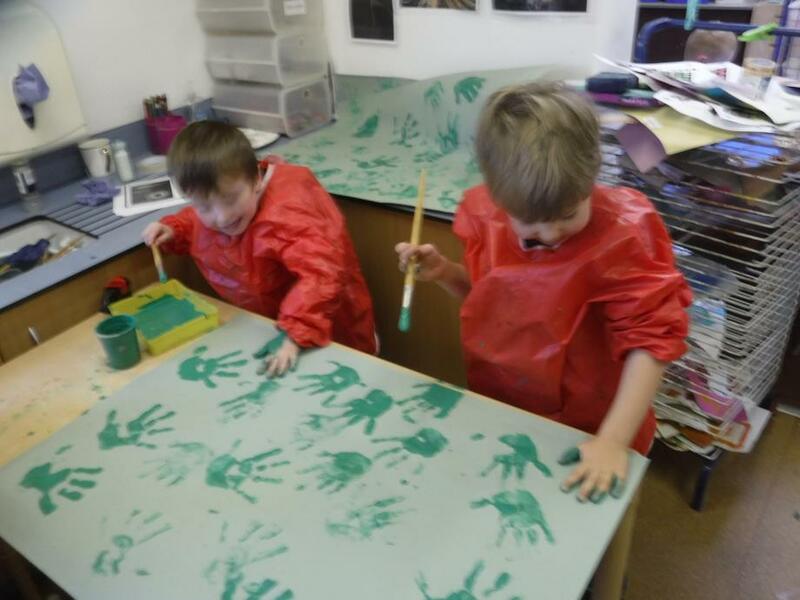 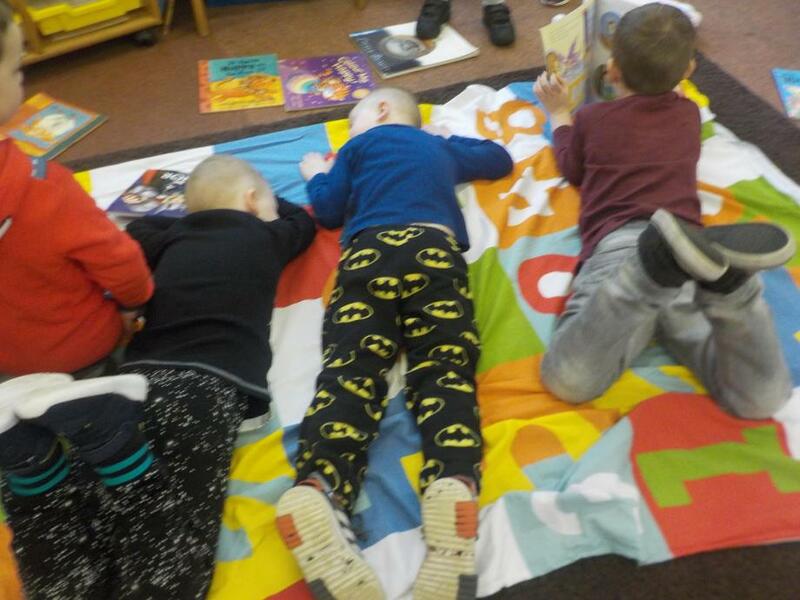 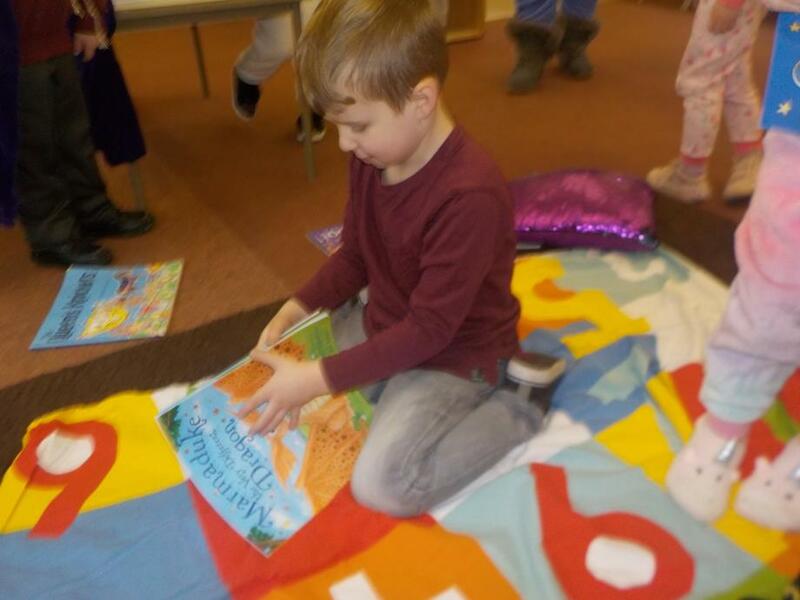 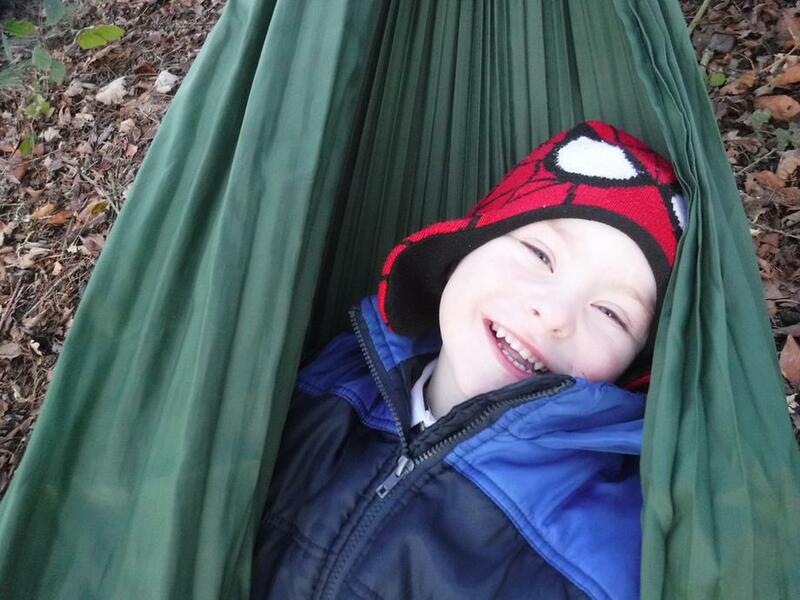 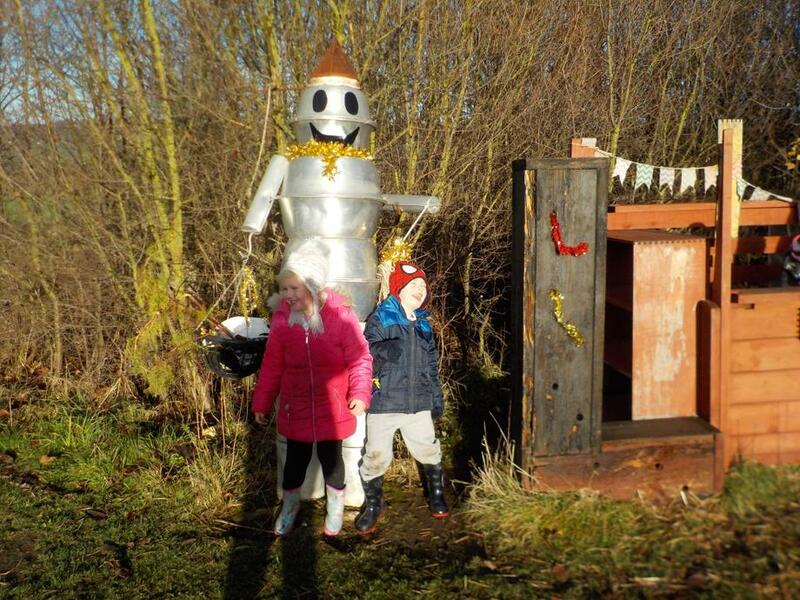 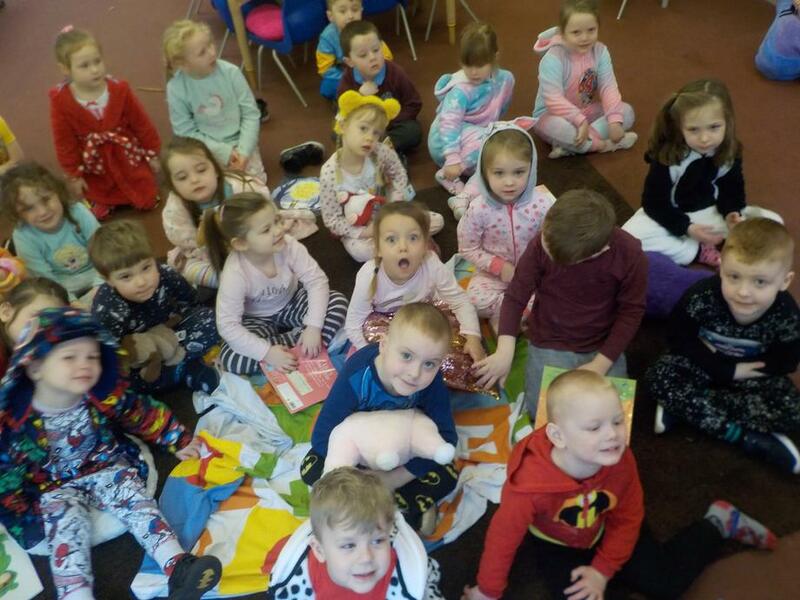 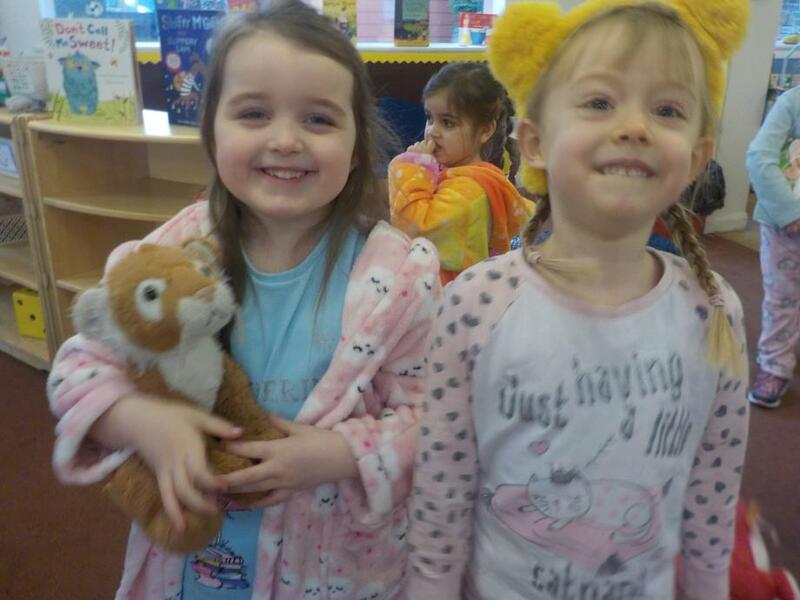 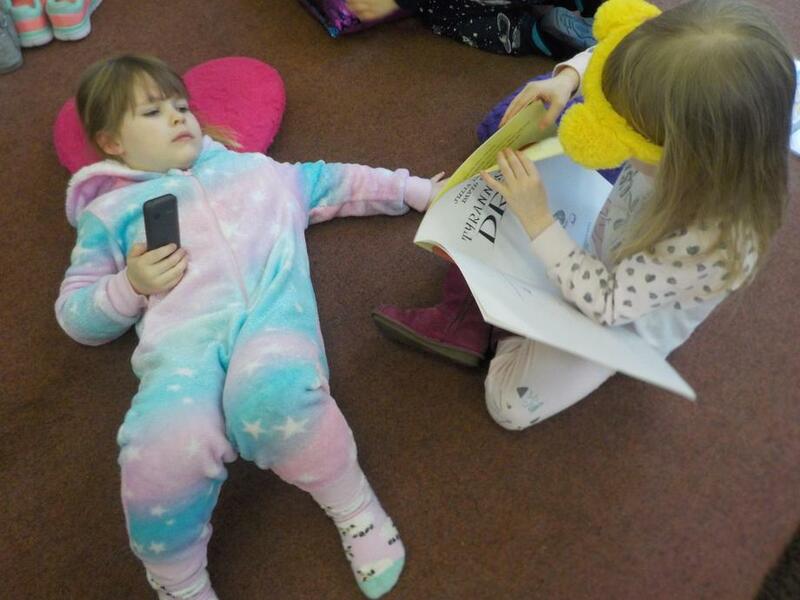 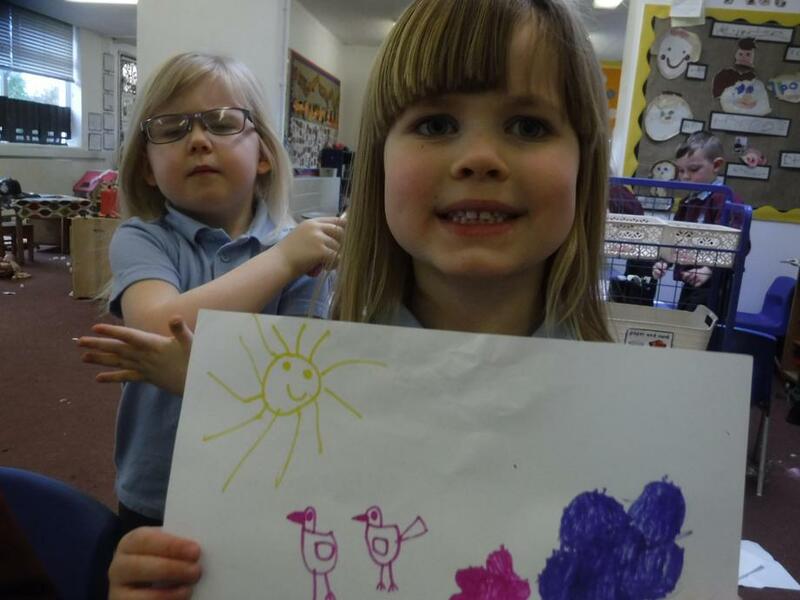 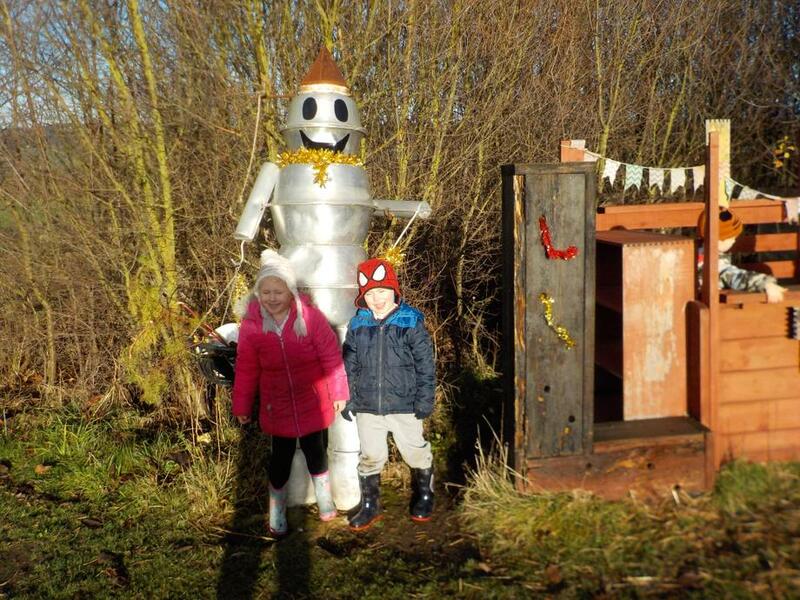 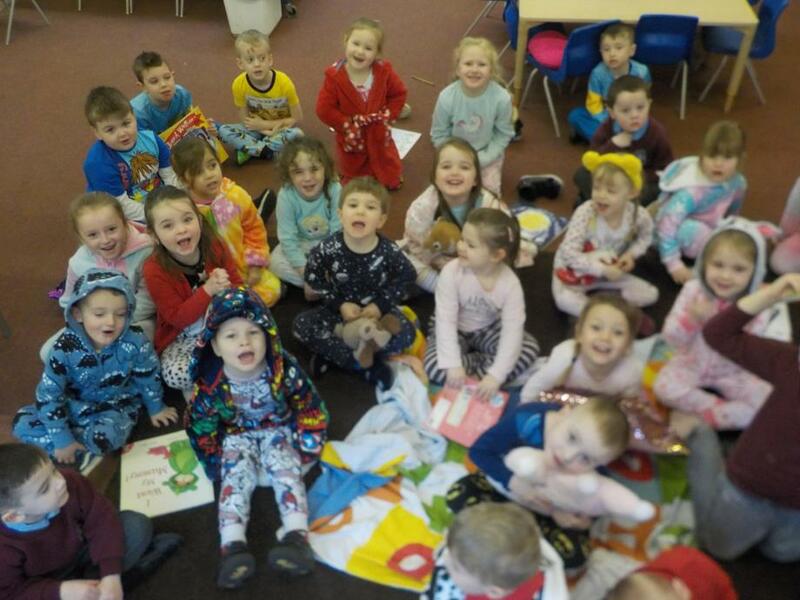 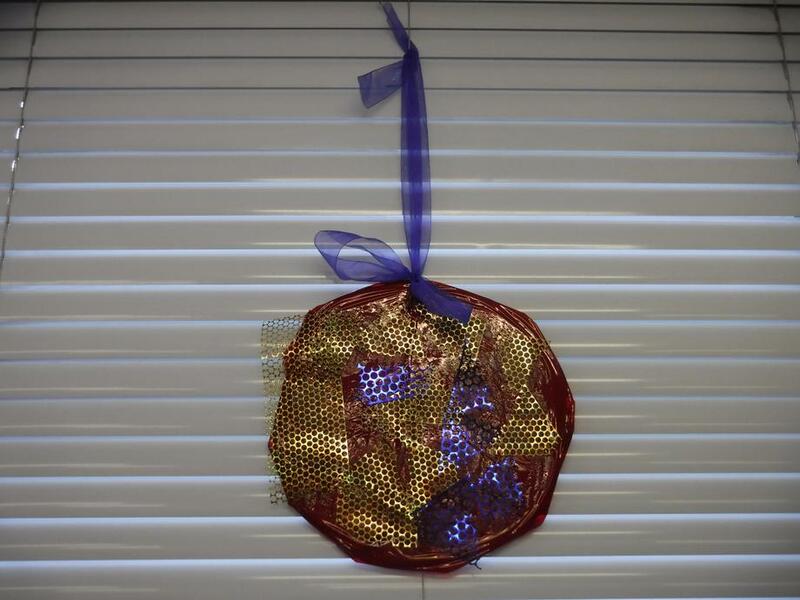 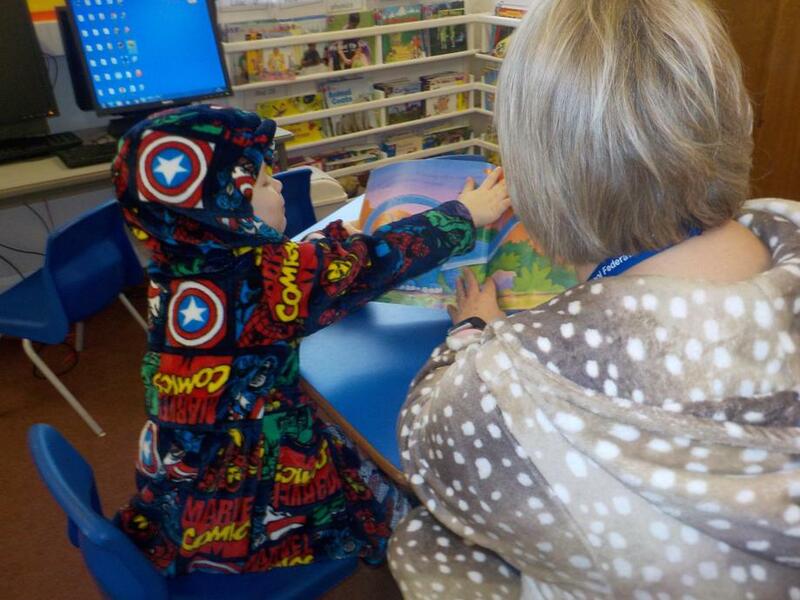 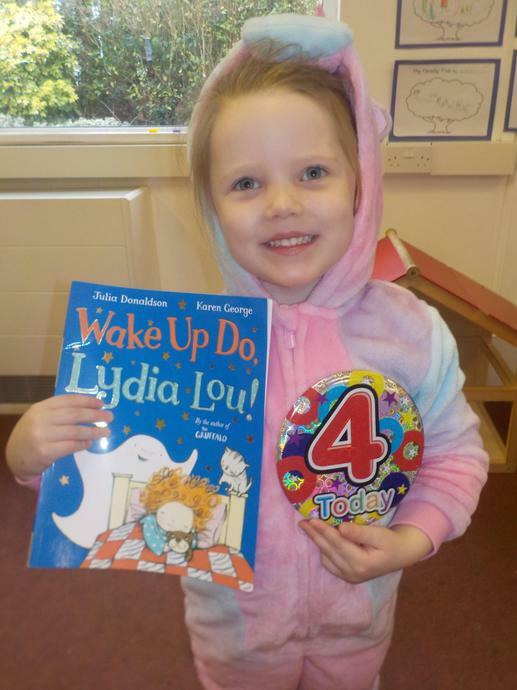 Take a look at how busy we have been!